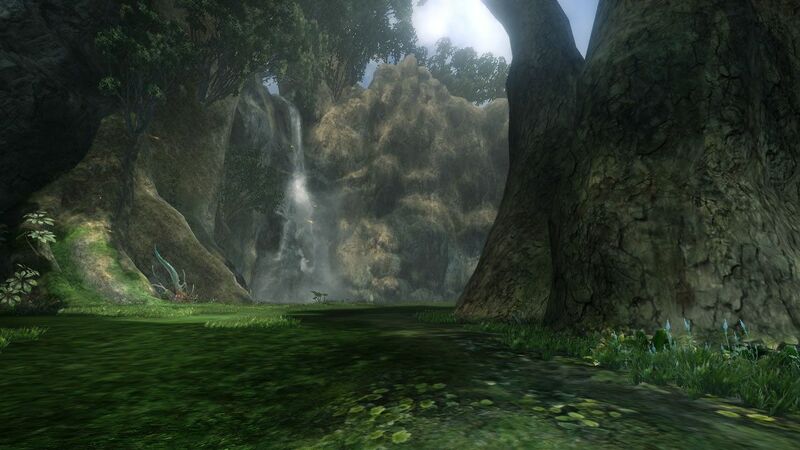 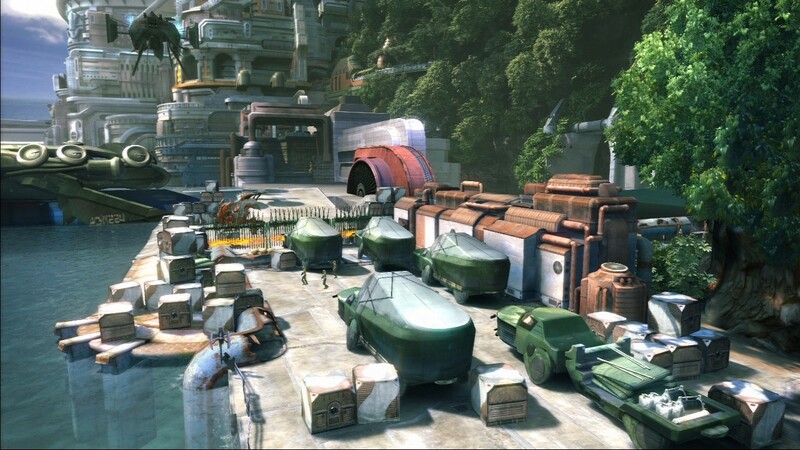 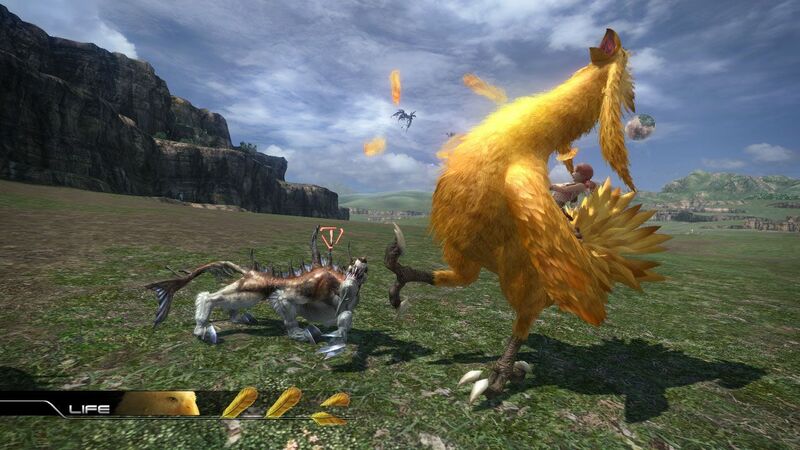 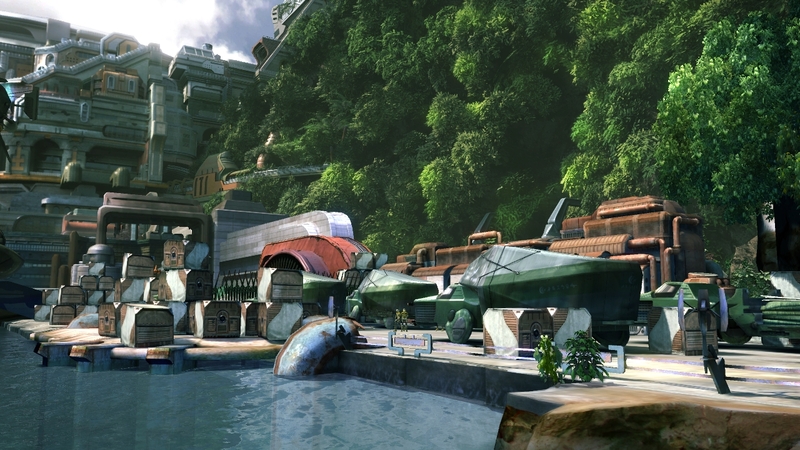 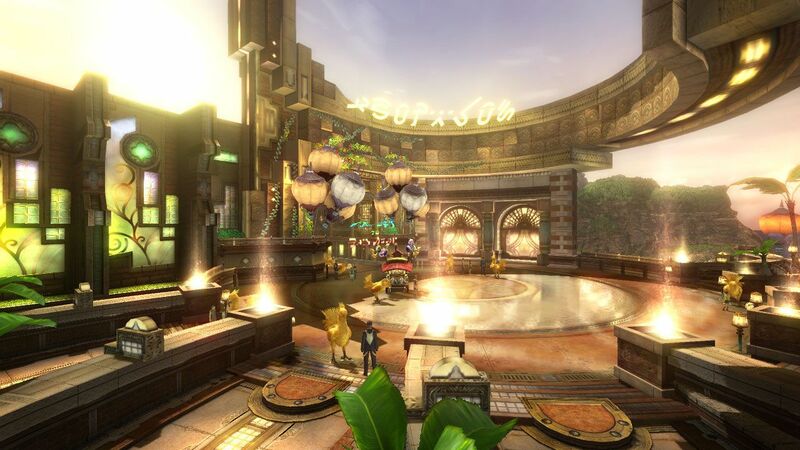 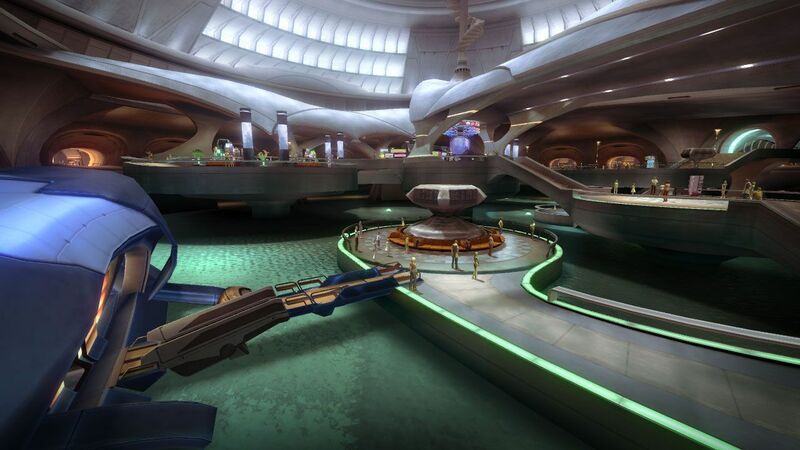 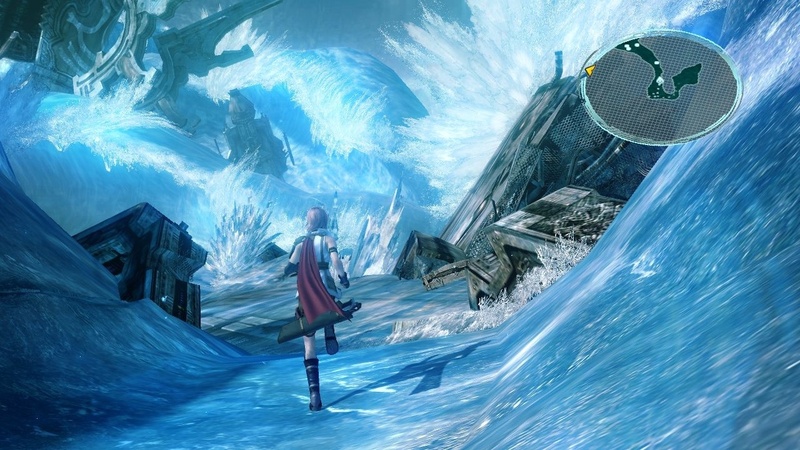 Just how different is the 360 version? 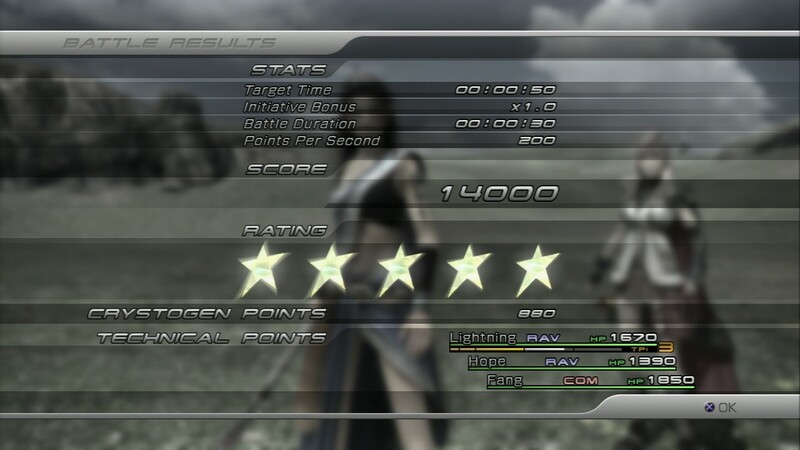 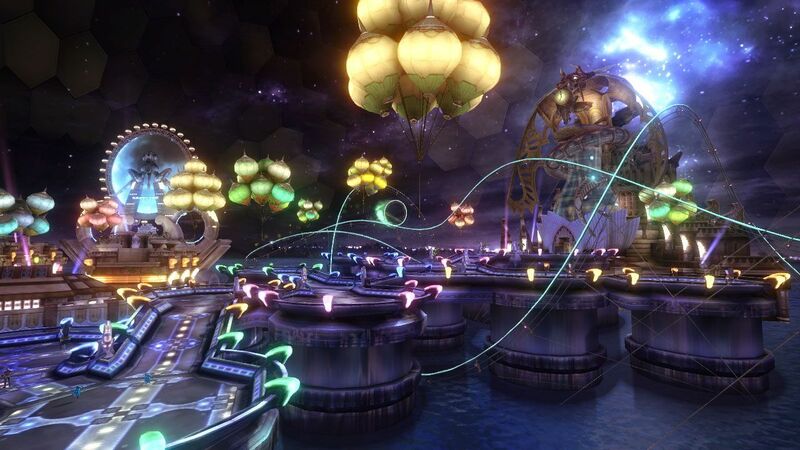 We look at the performance differences and nothing else in this special review. 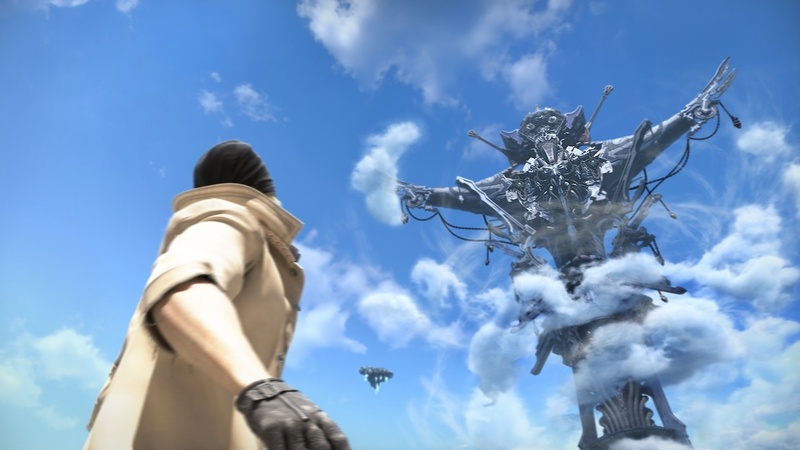 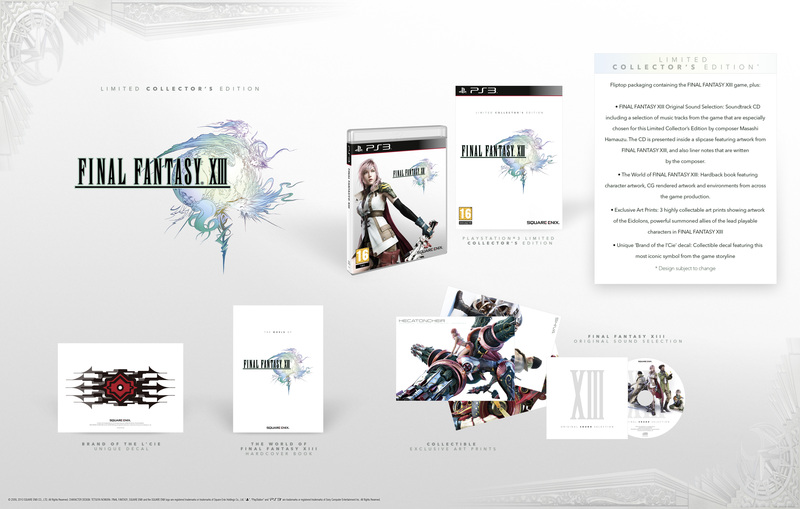 With Final Fantasy turning 30 and Final Fantasy XV's journey ending next year, we take a look back into the compilation that was the series' image for the past 10 years. 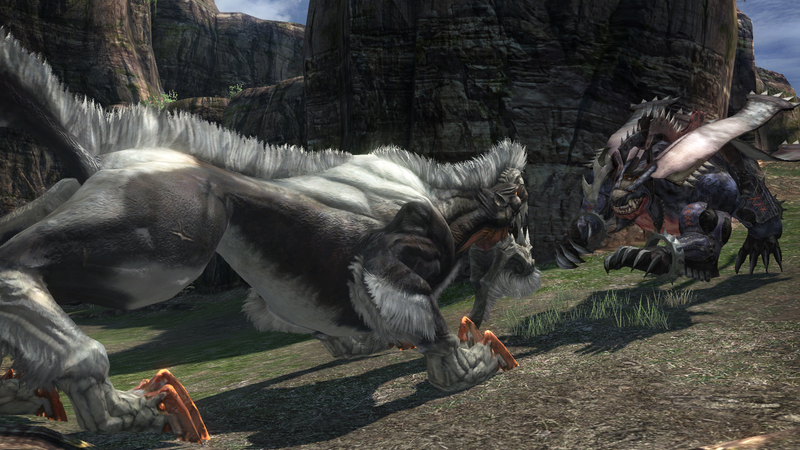 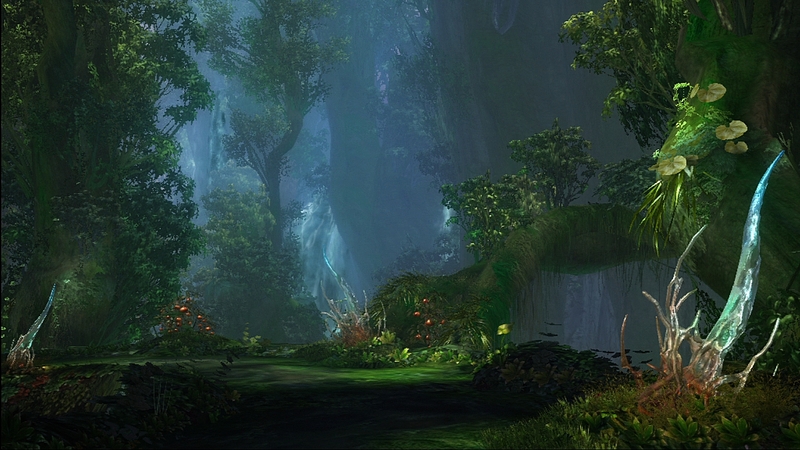 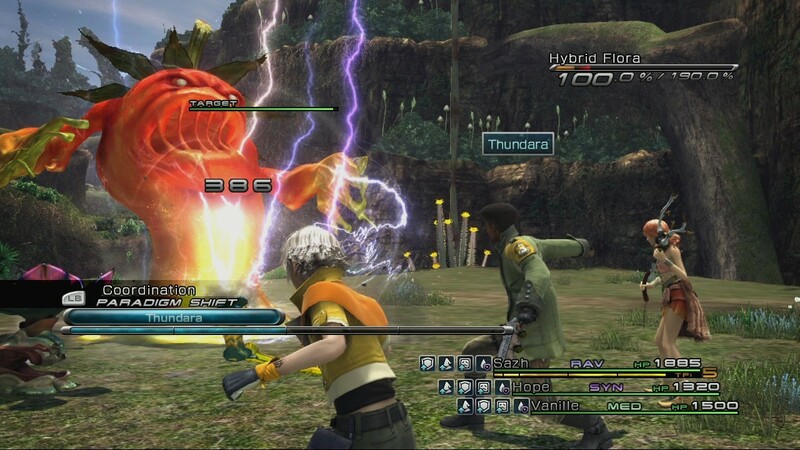 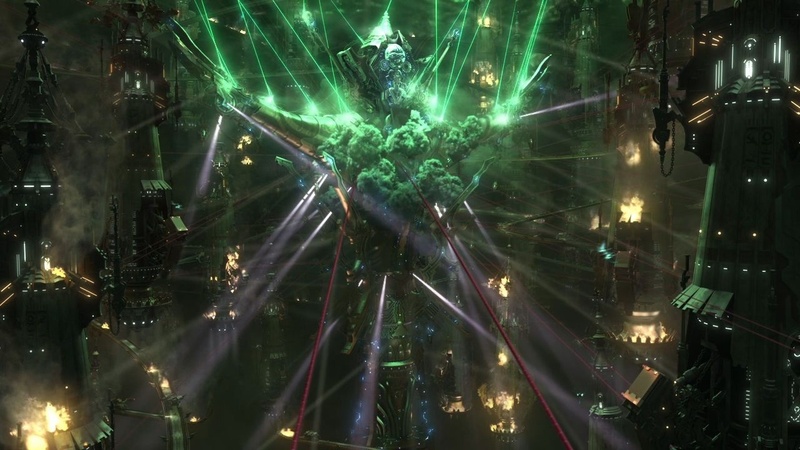 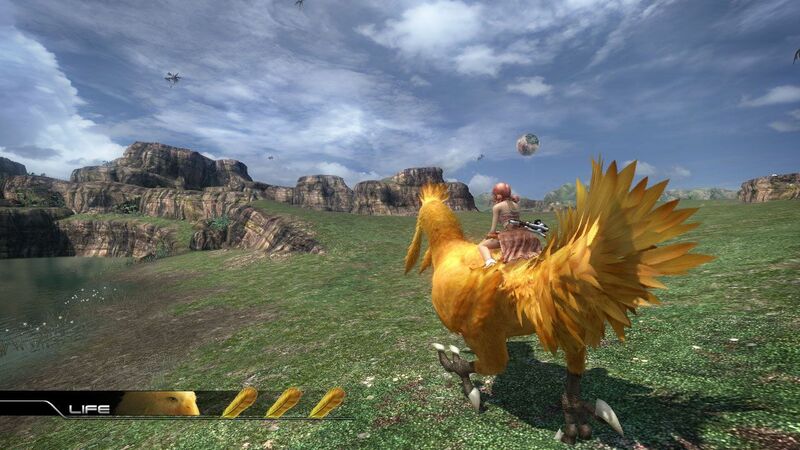 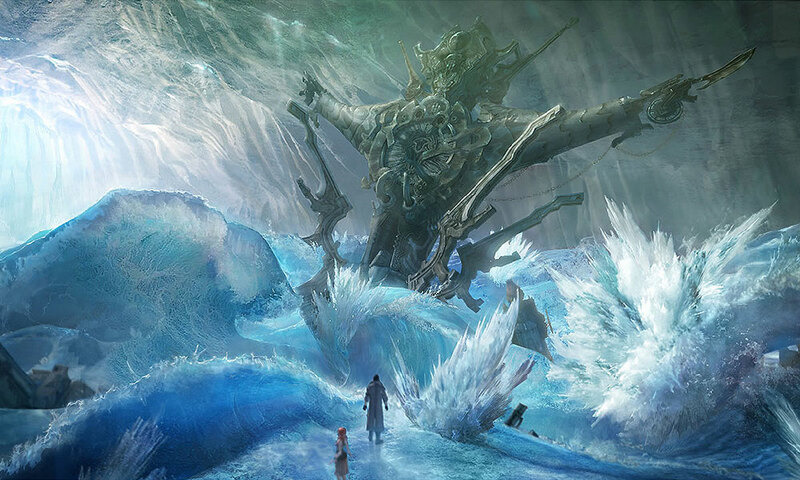 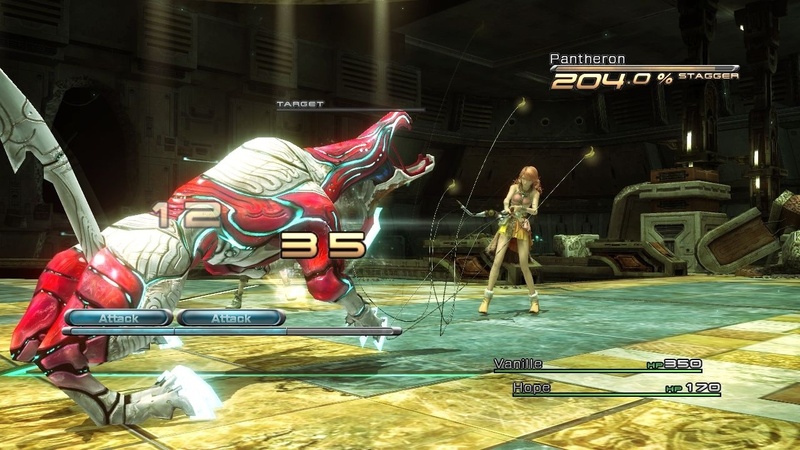 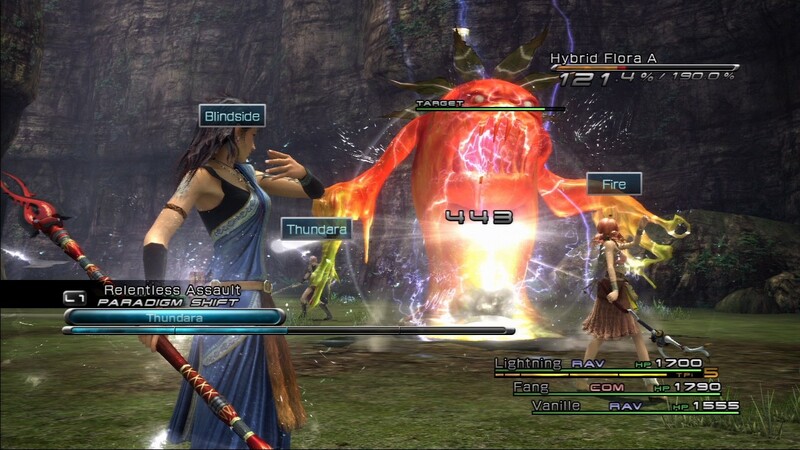 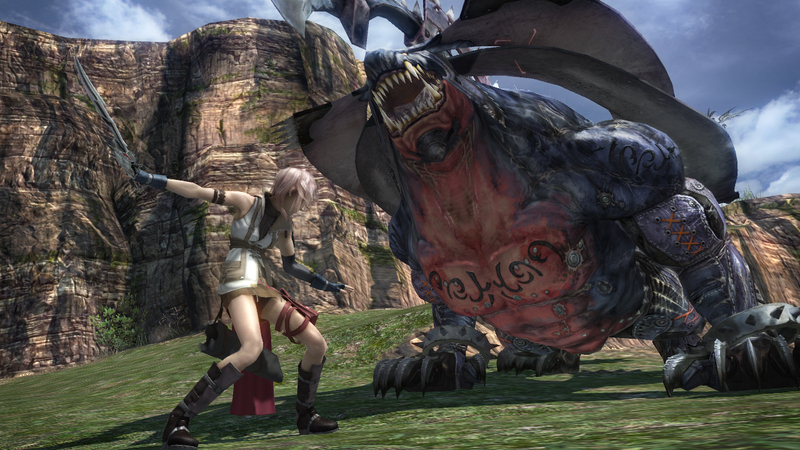 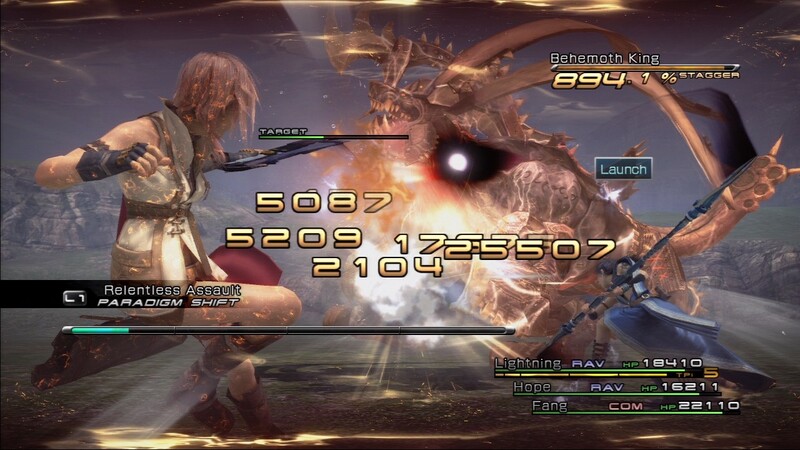 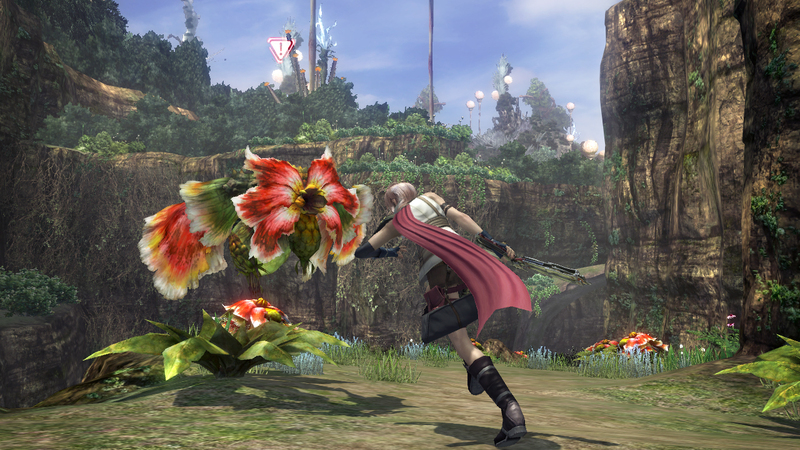 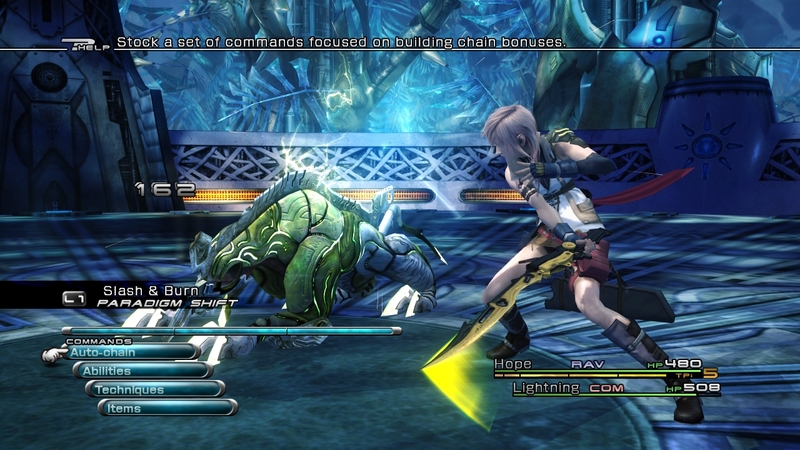 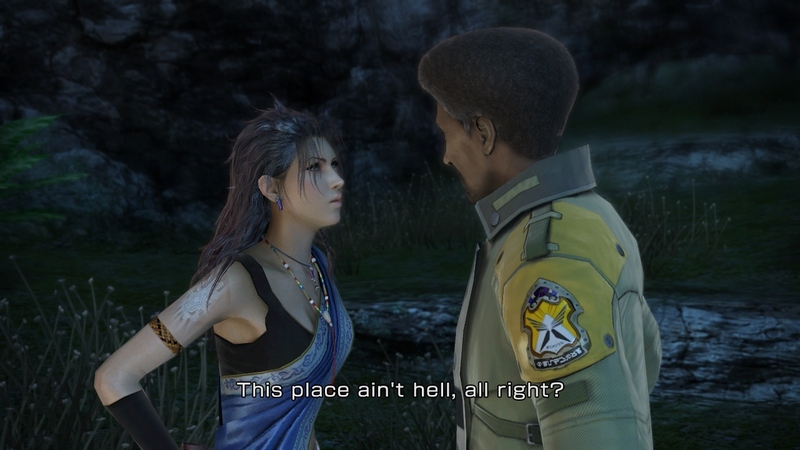 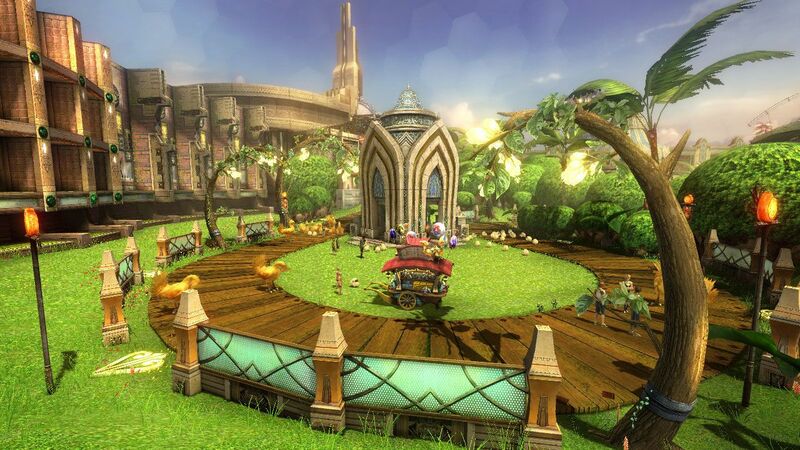 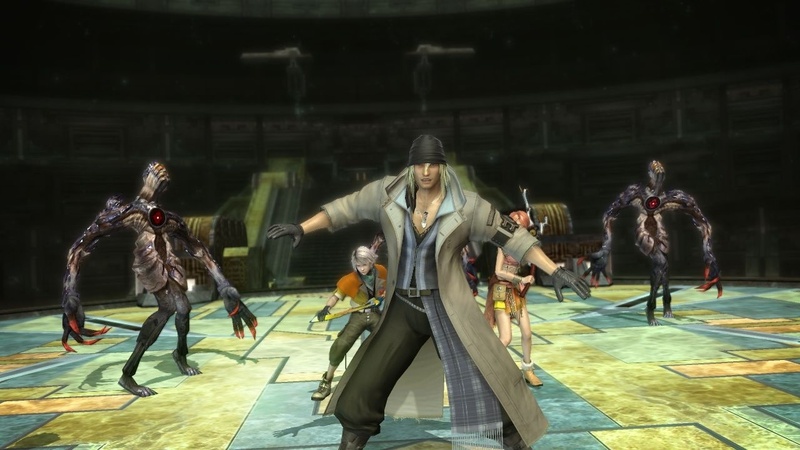 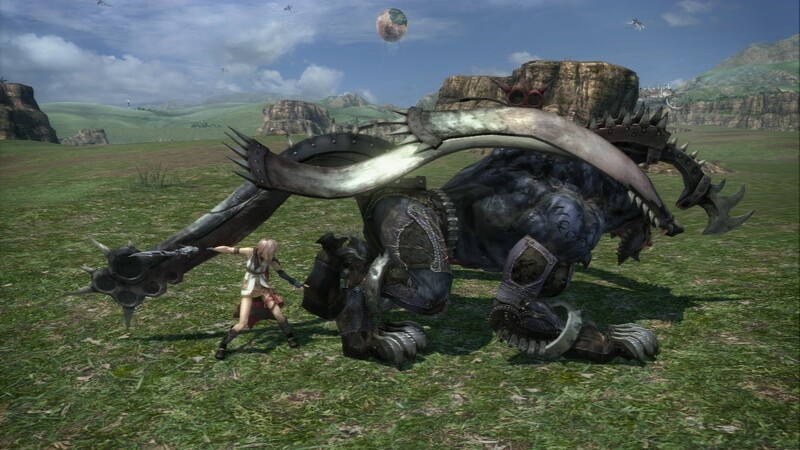 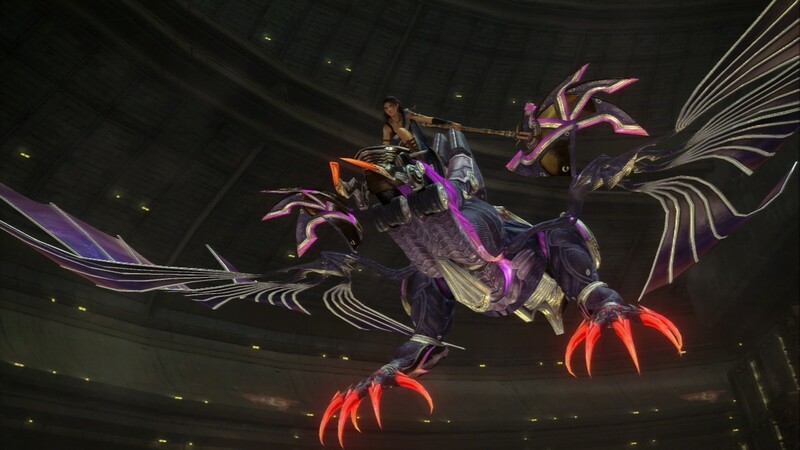 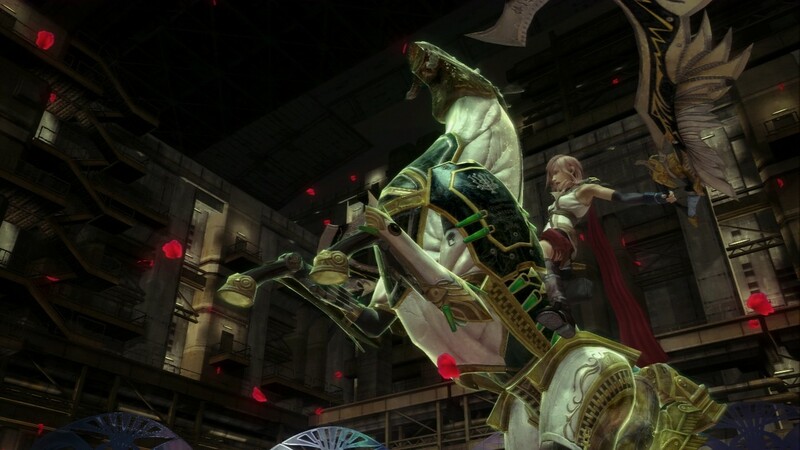 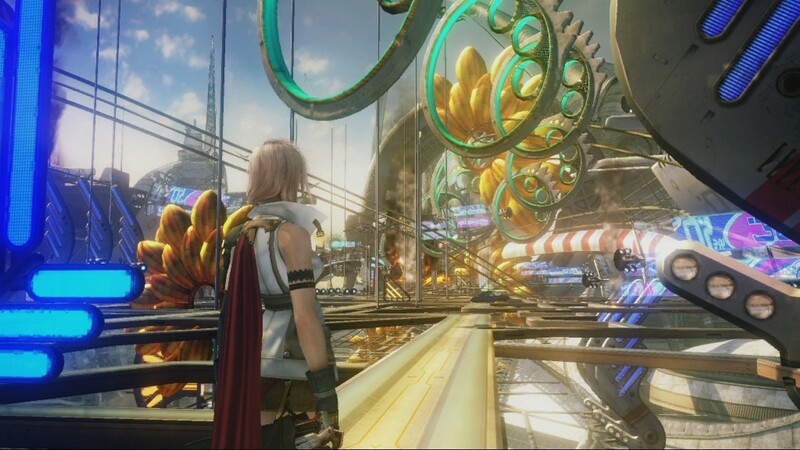 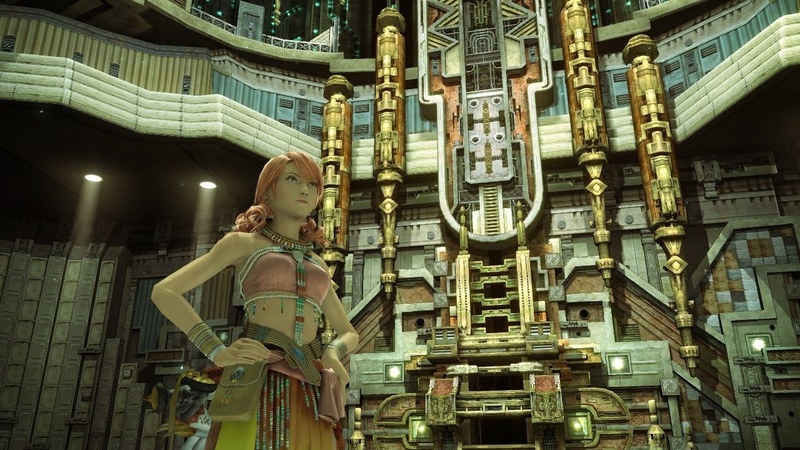 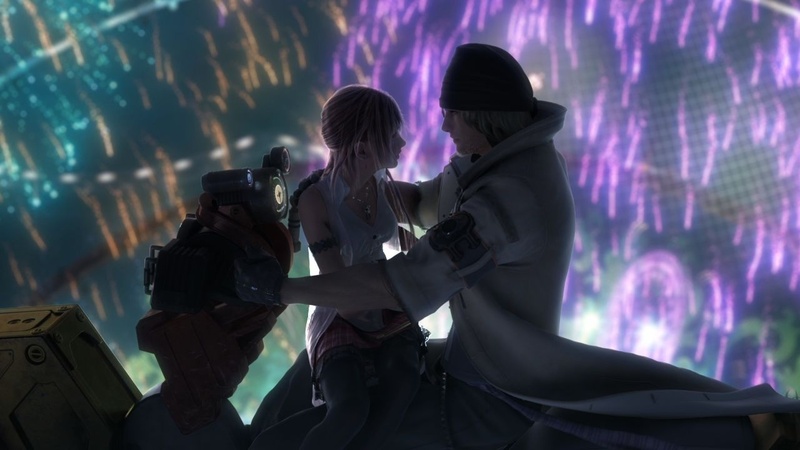 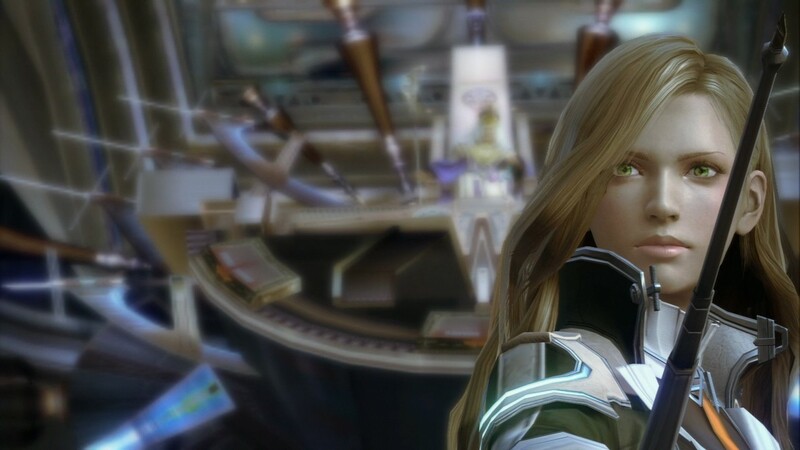 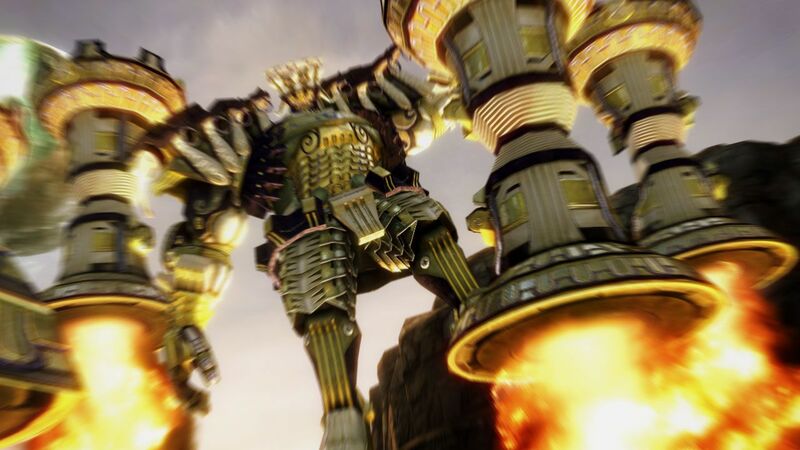 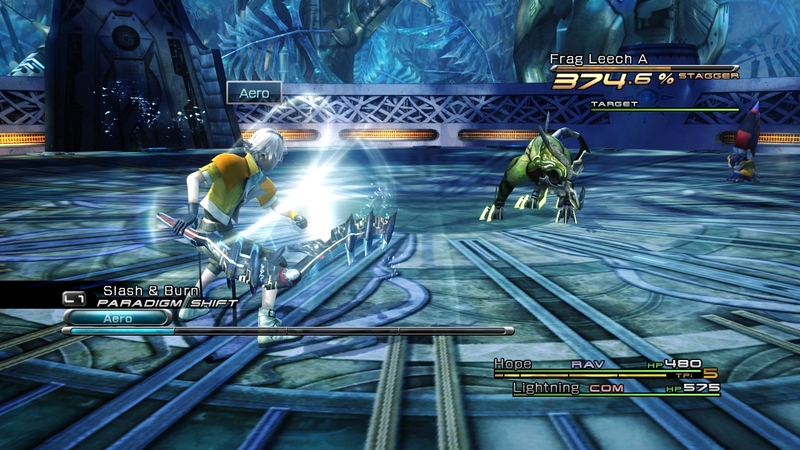 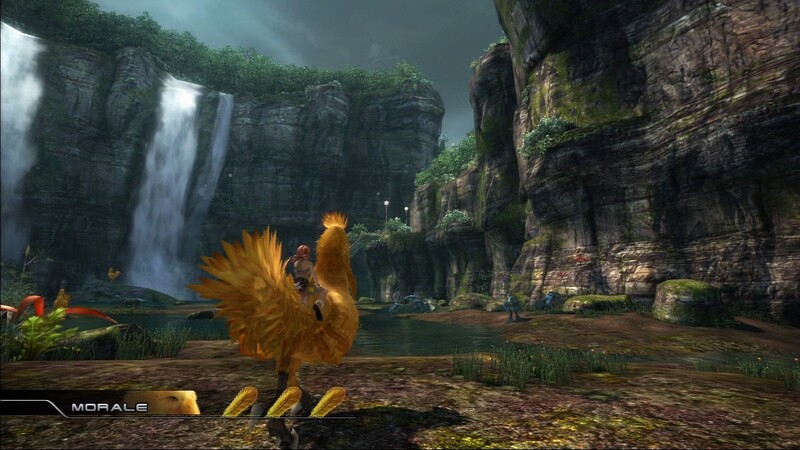 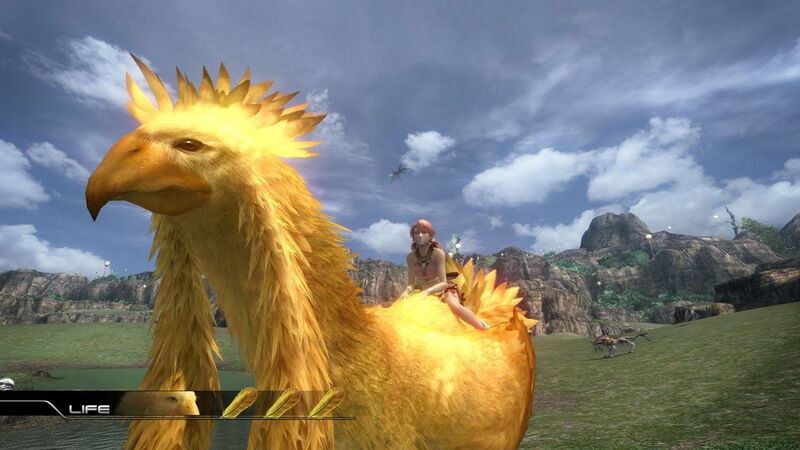 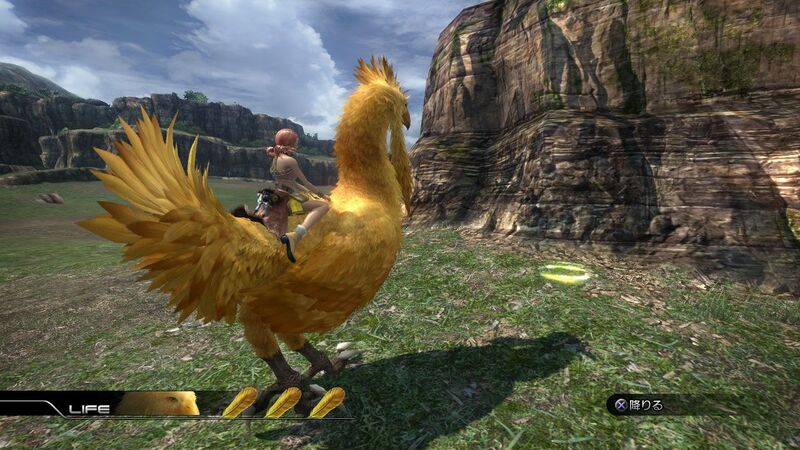 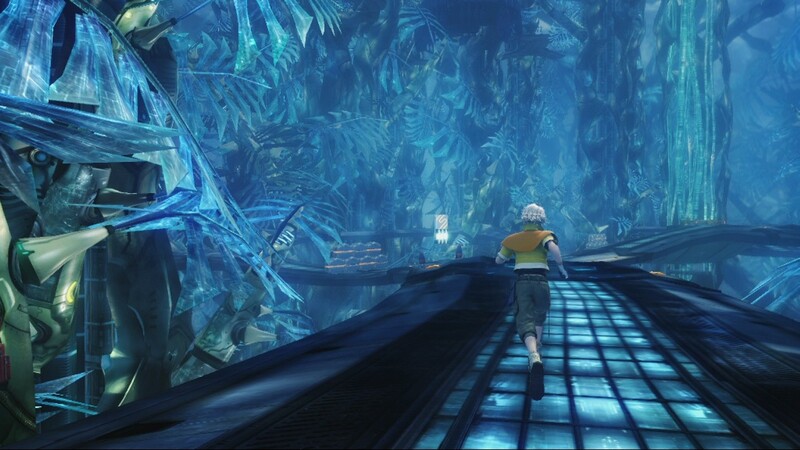 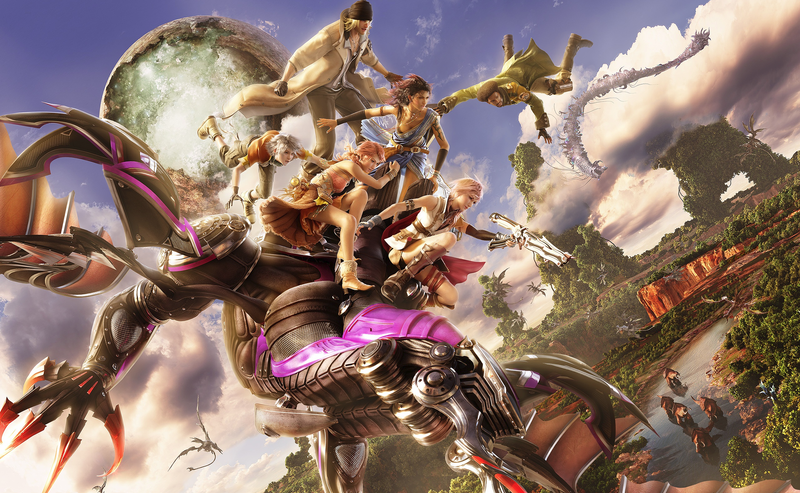 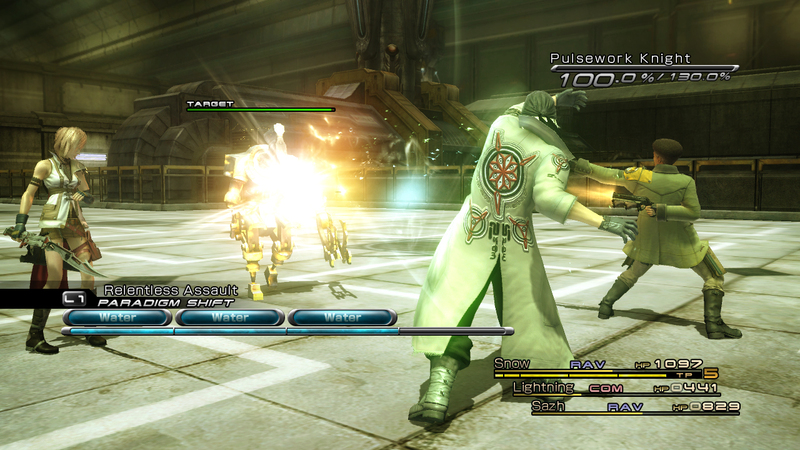 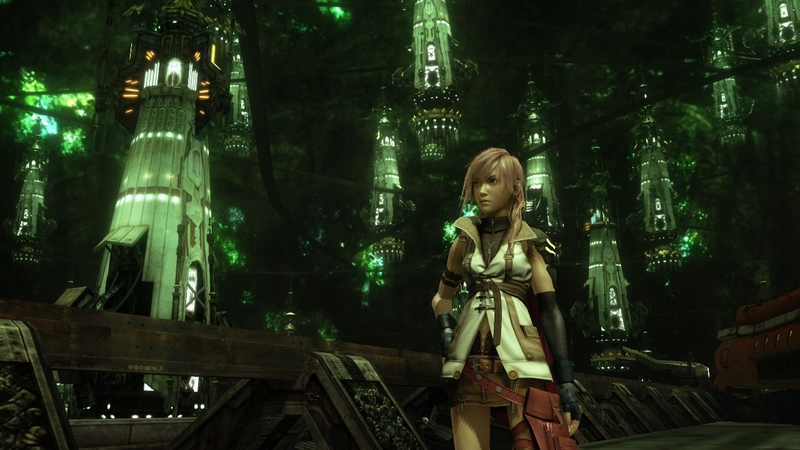 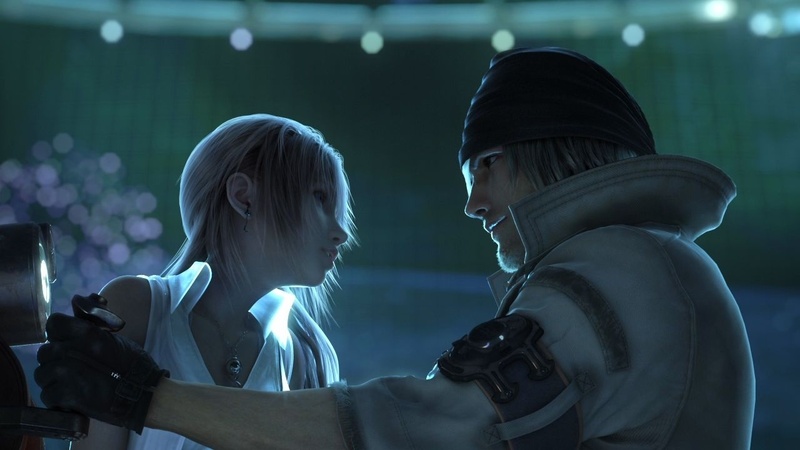 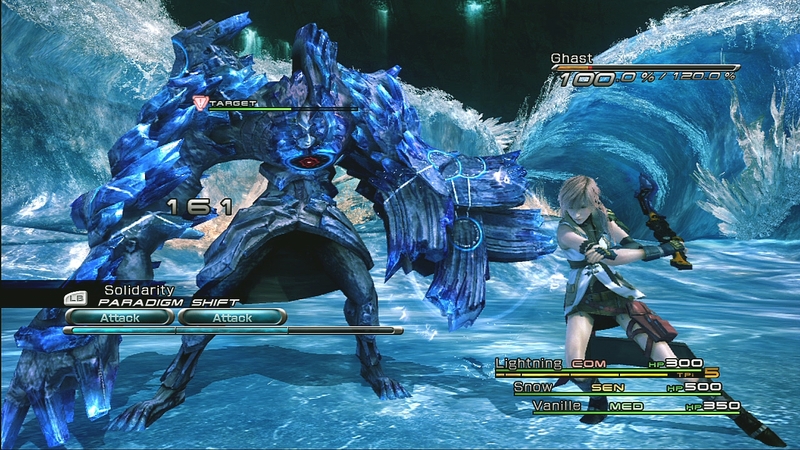 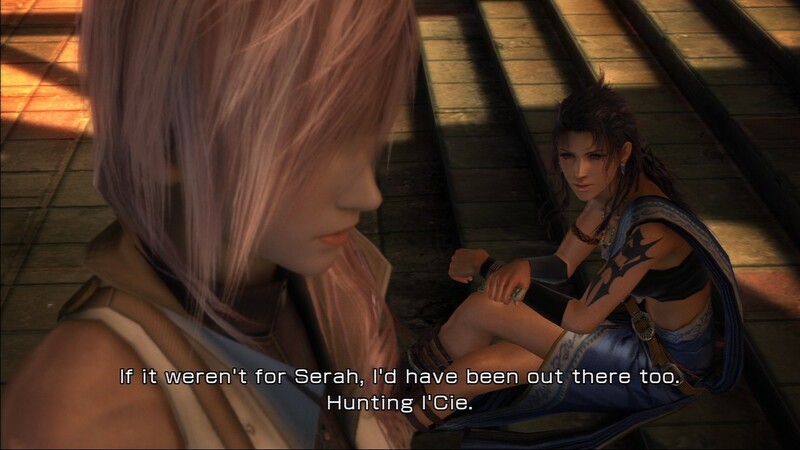 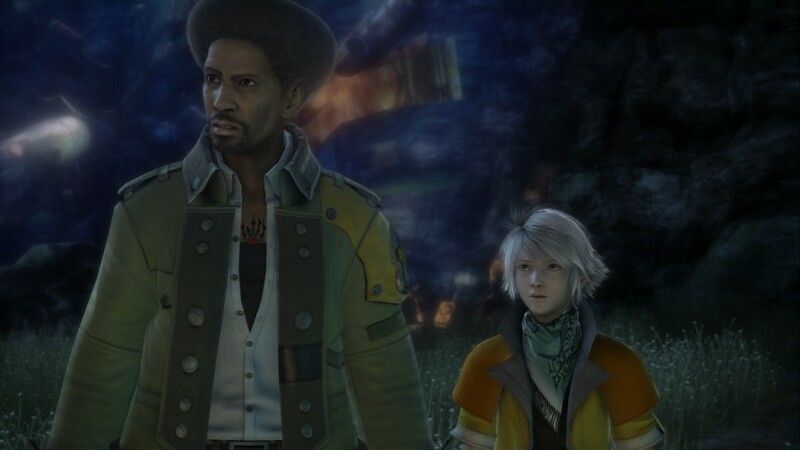 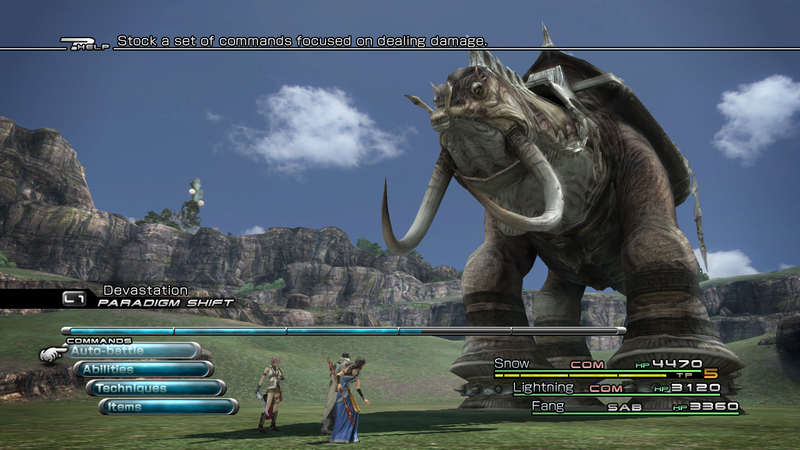 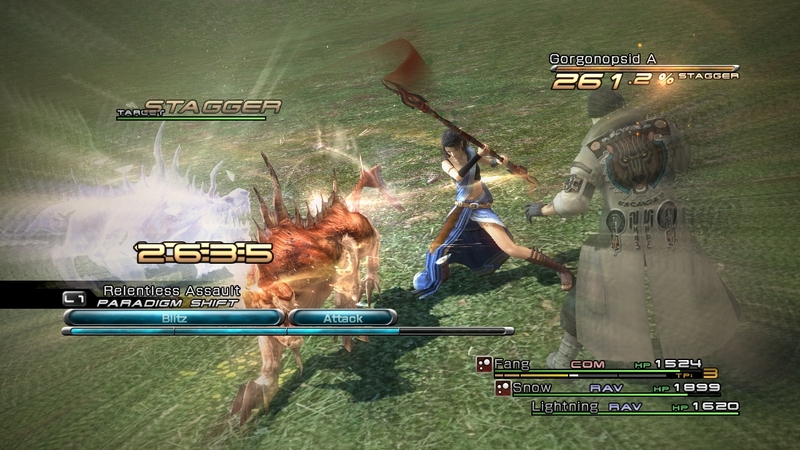 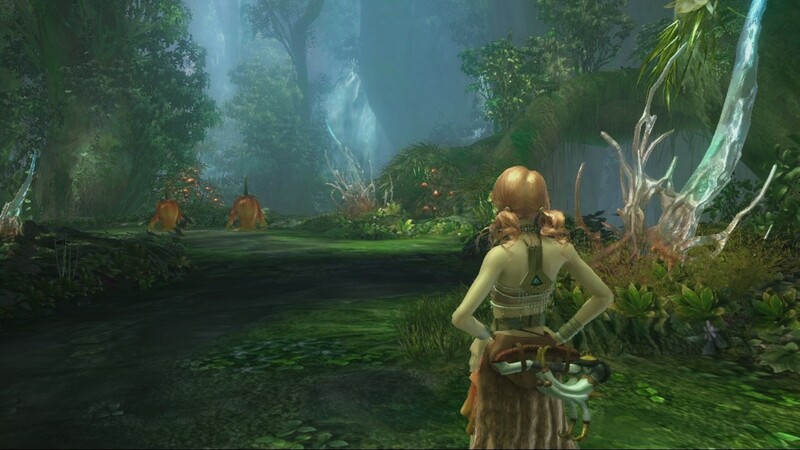 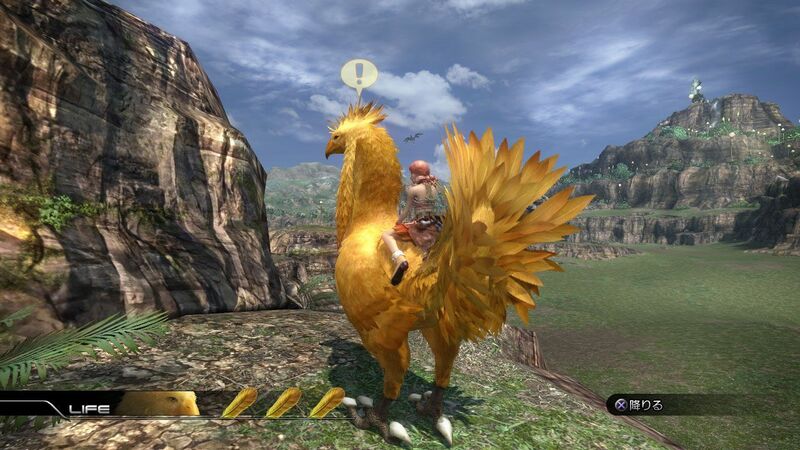 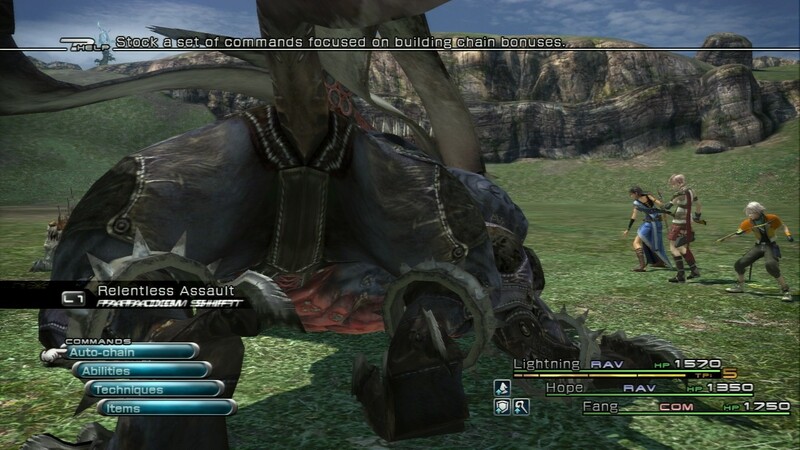 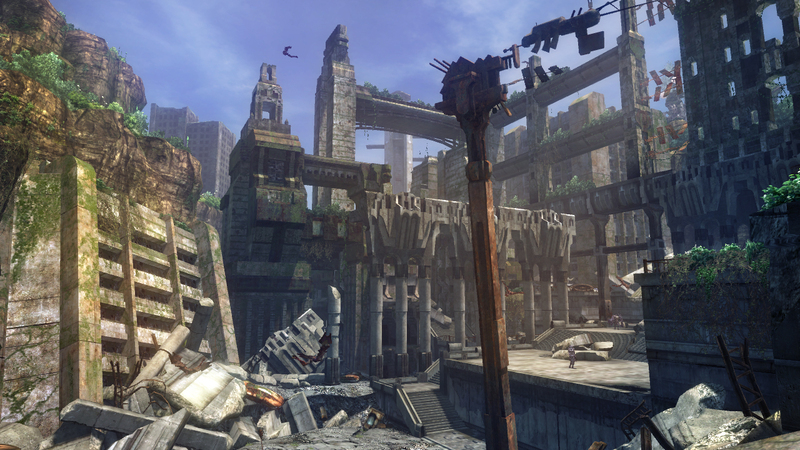 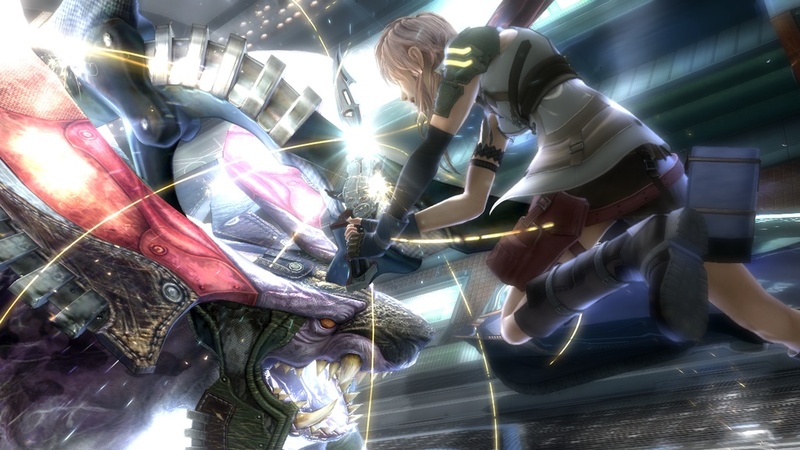 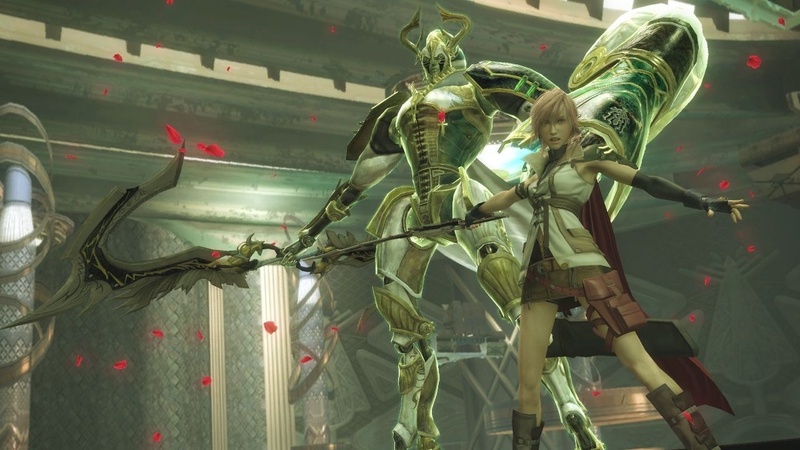 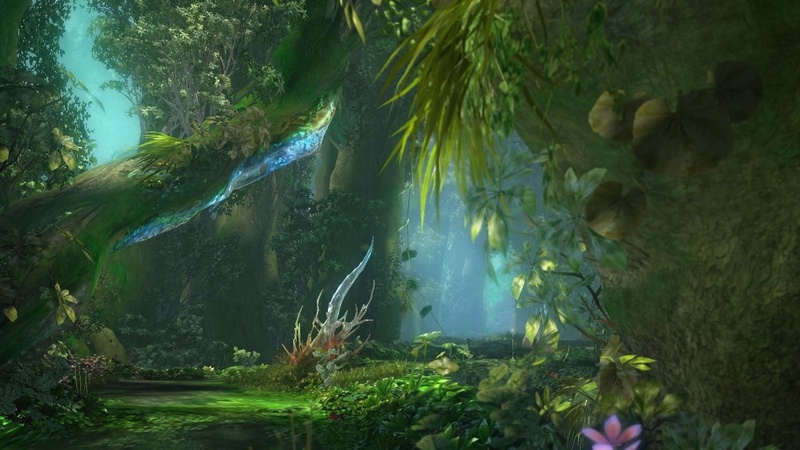 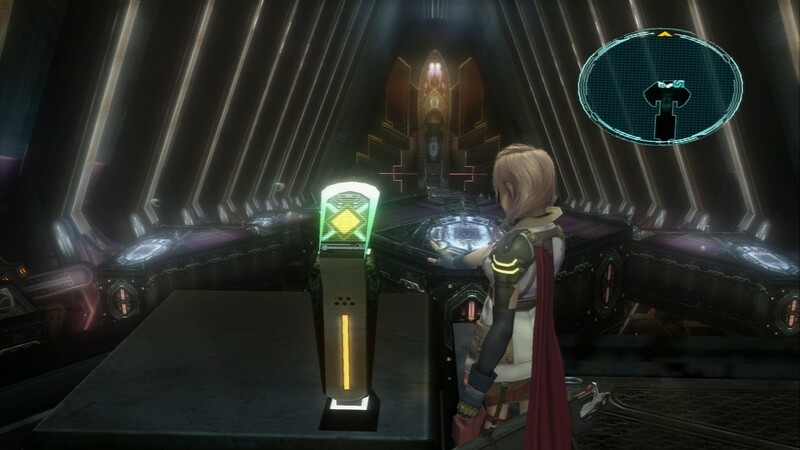 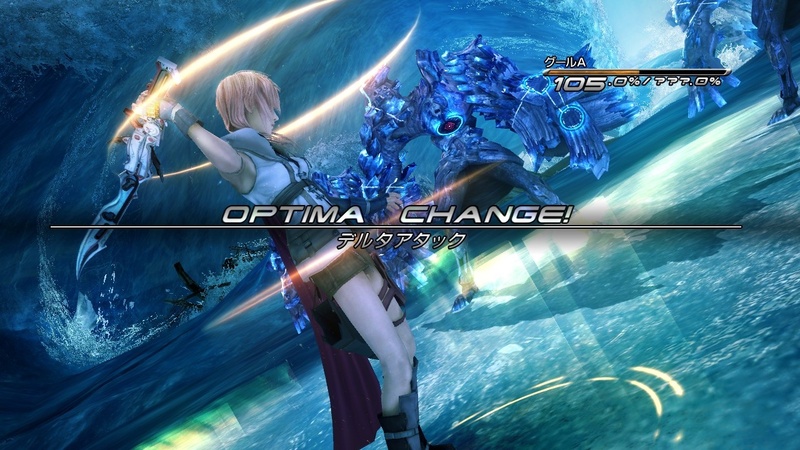 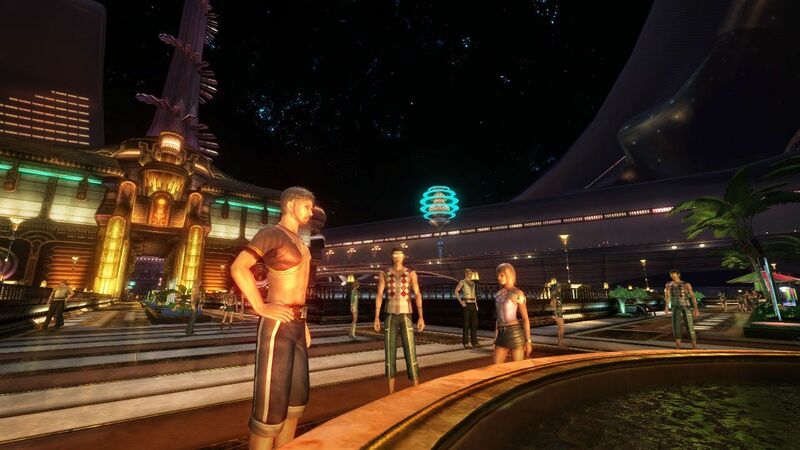 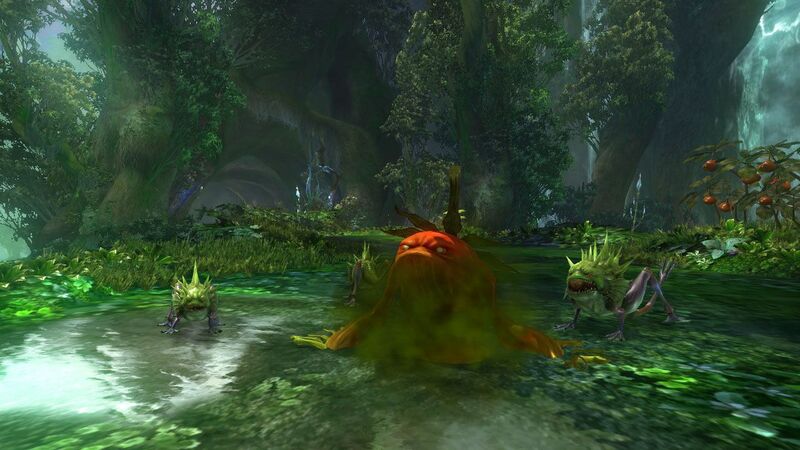 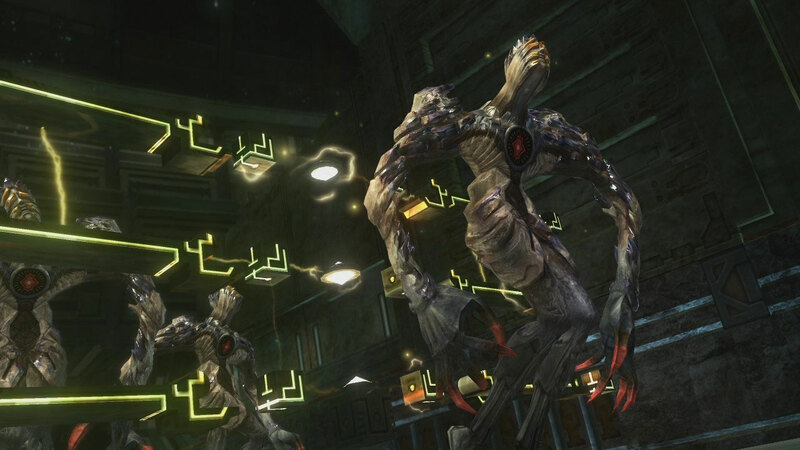 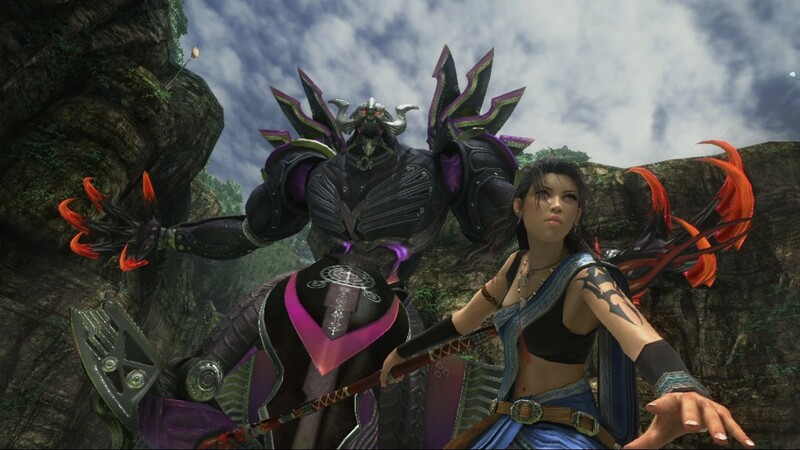 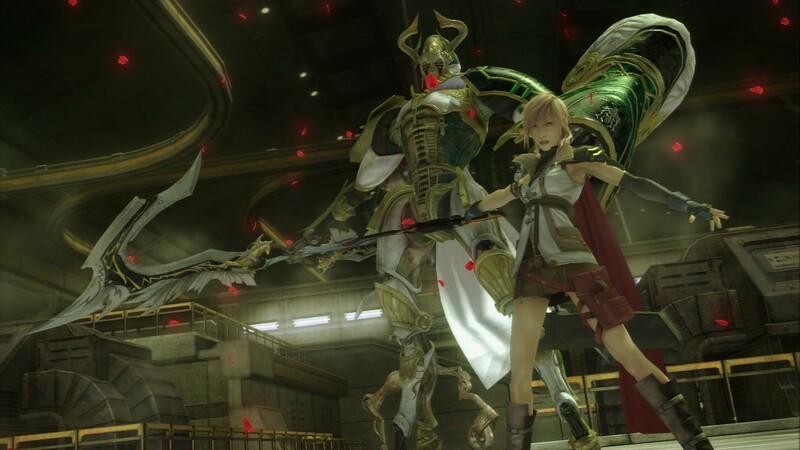 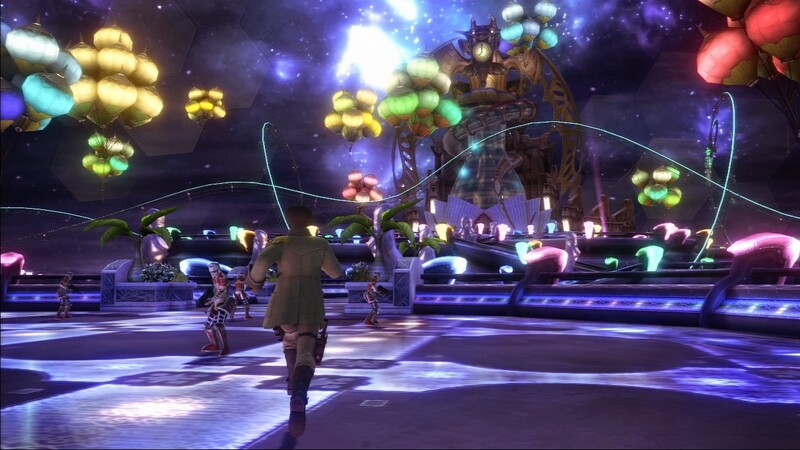 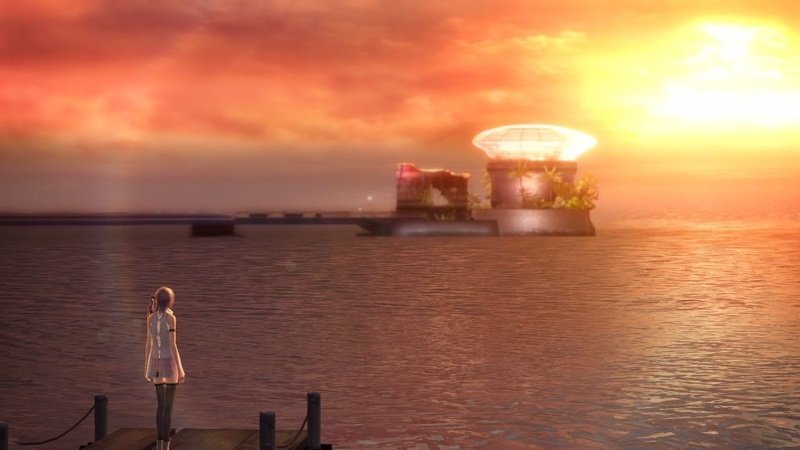 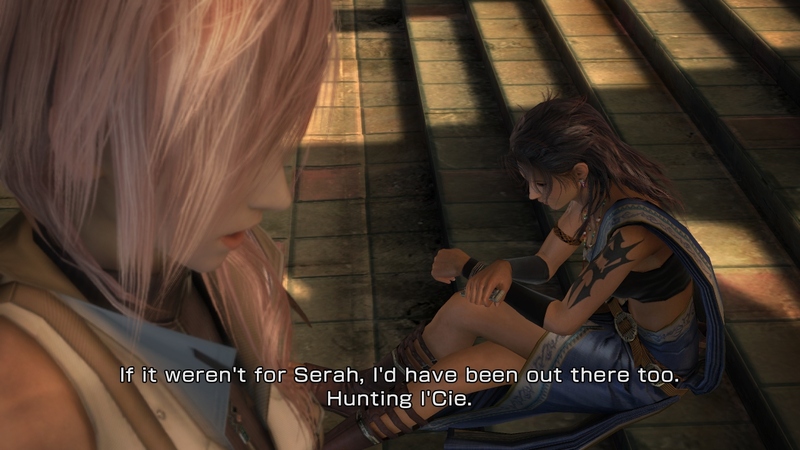 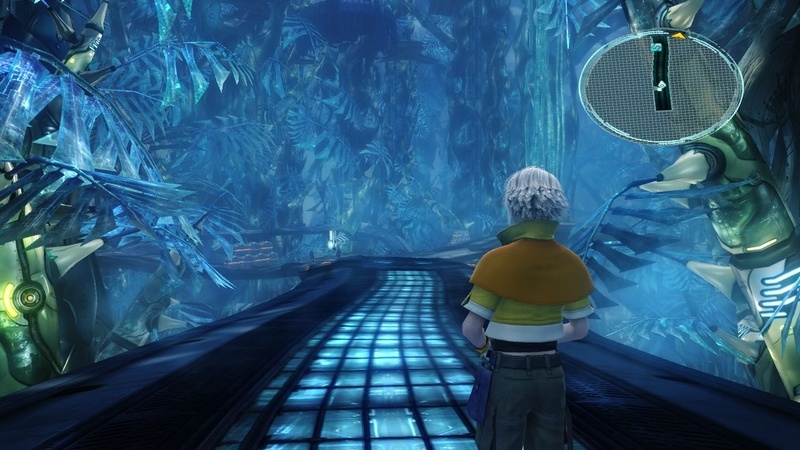 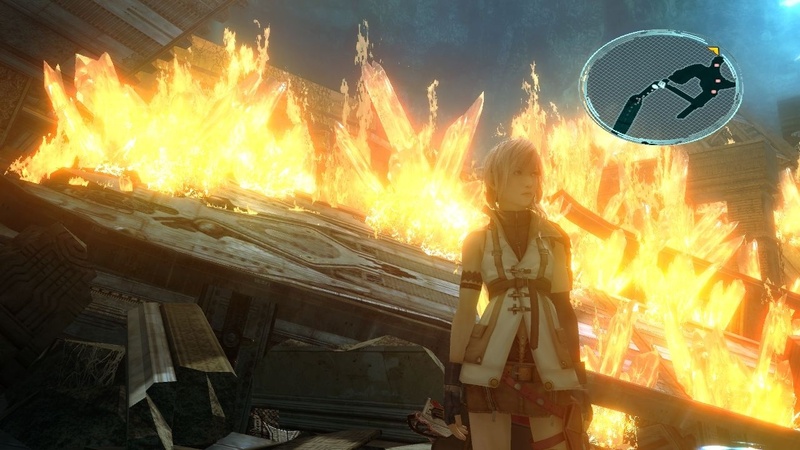 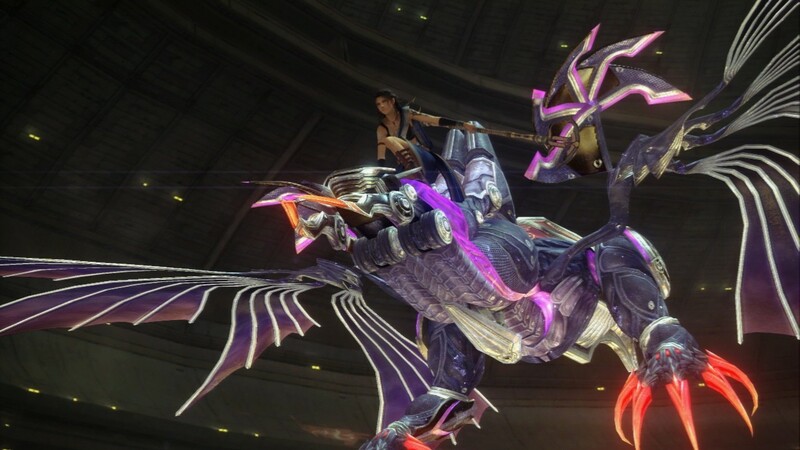 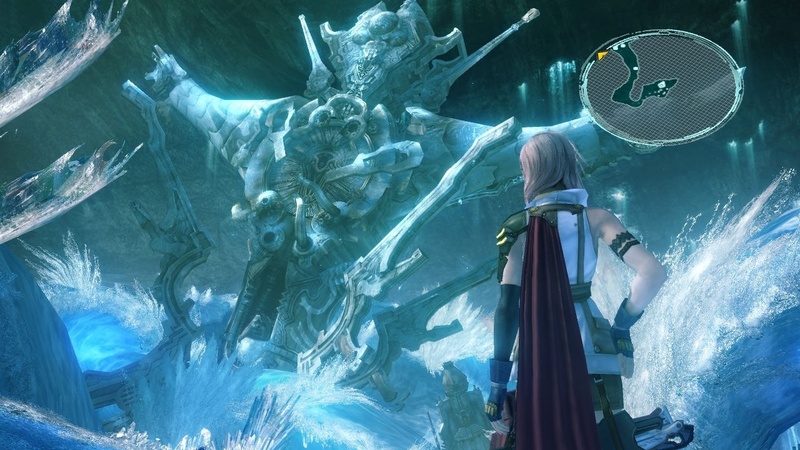 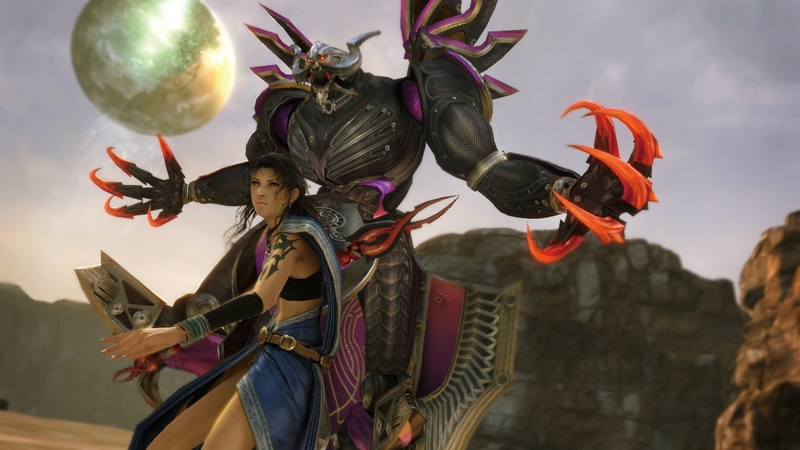 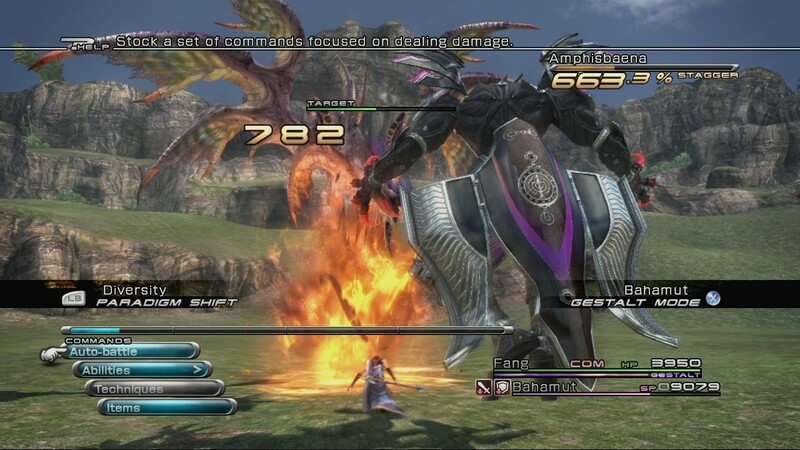 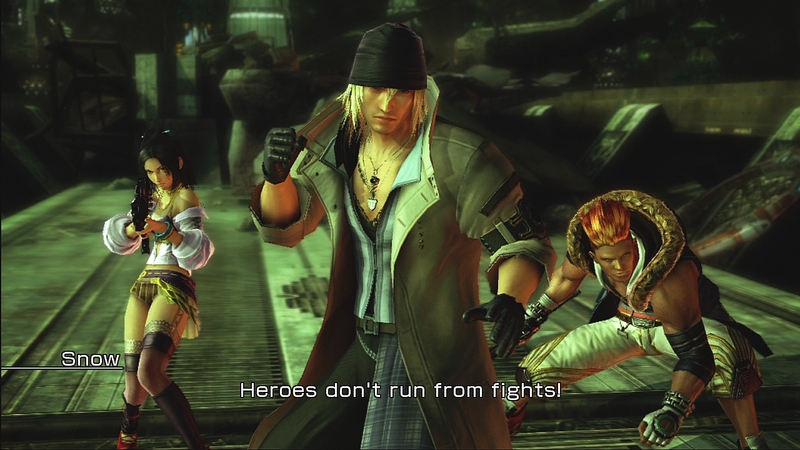 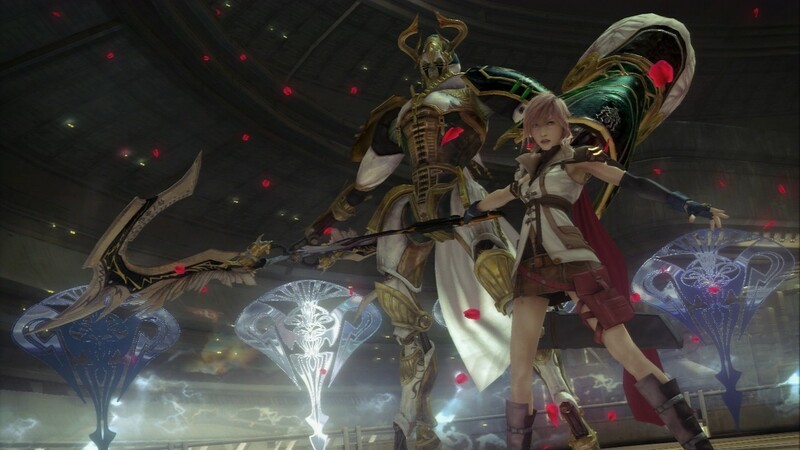 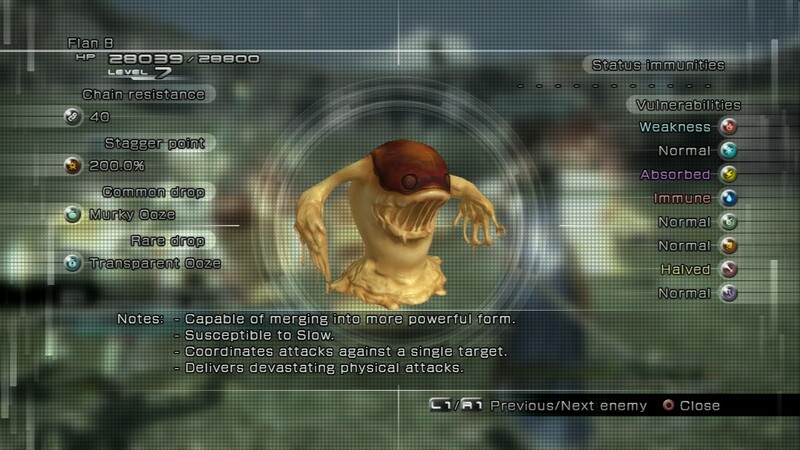 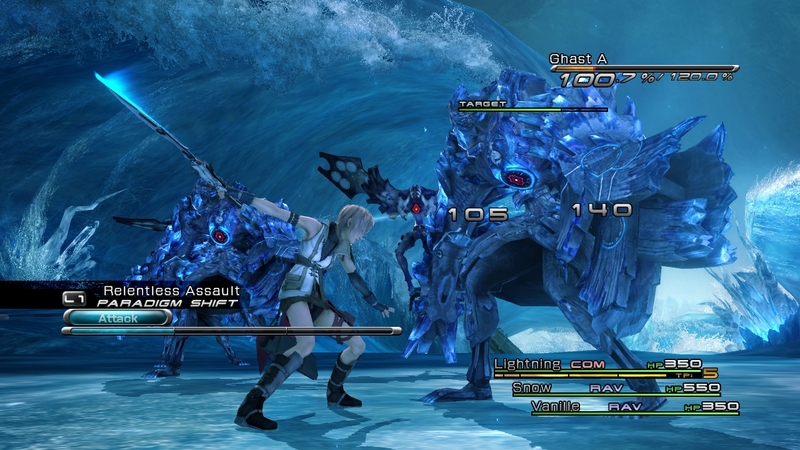 We chat with the producer of all things FF13 about a decade of Lightning. 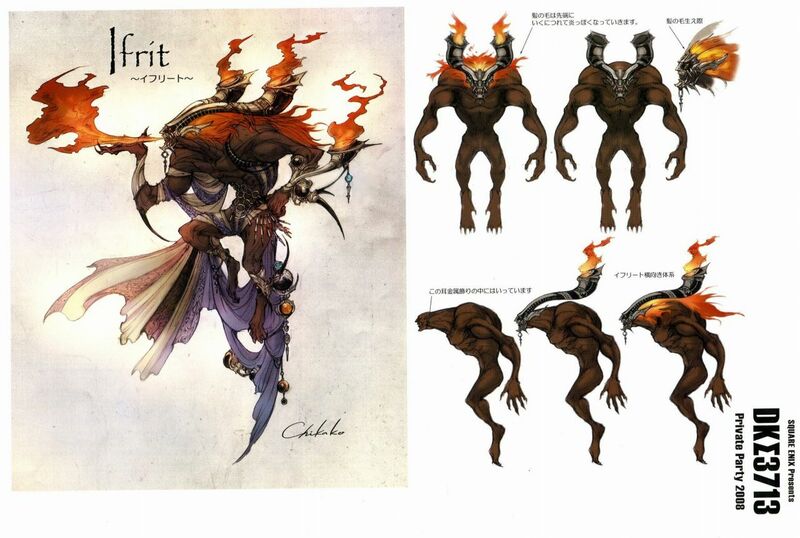 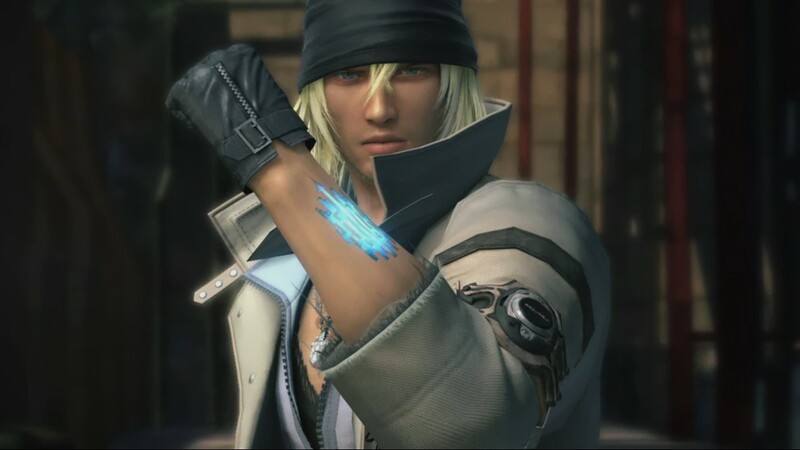 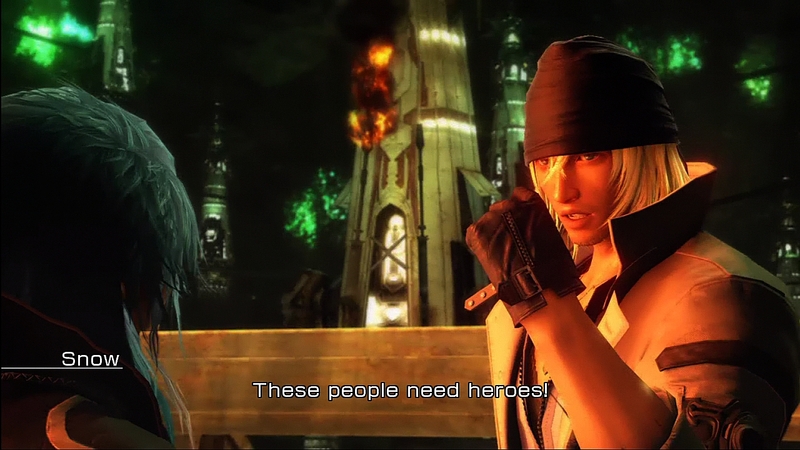 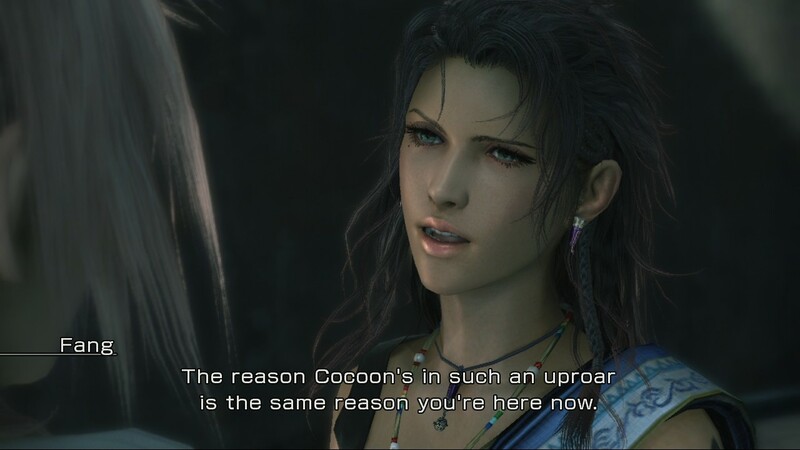 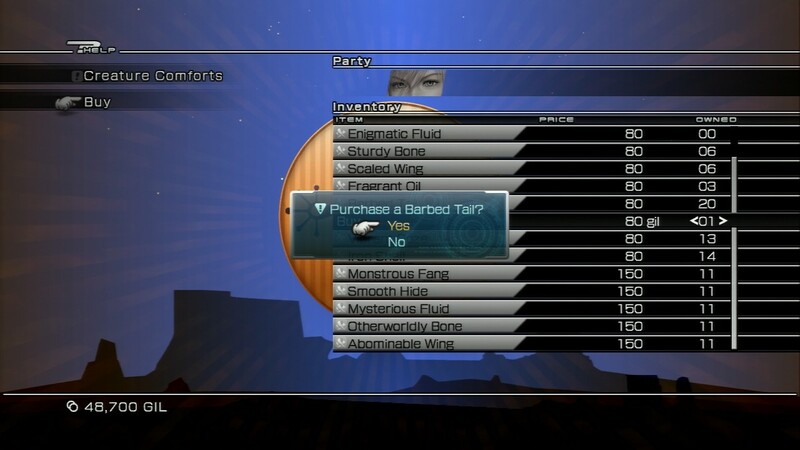 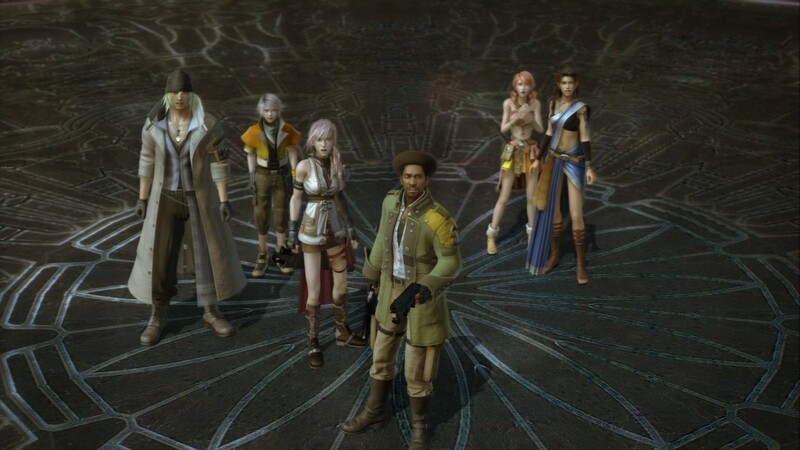 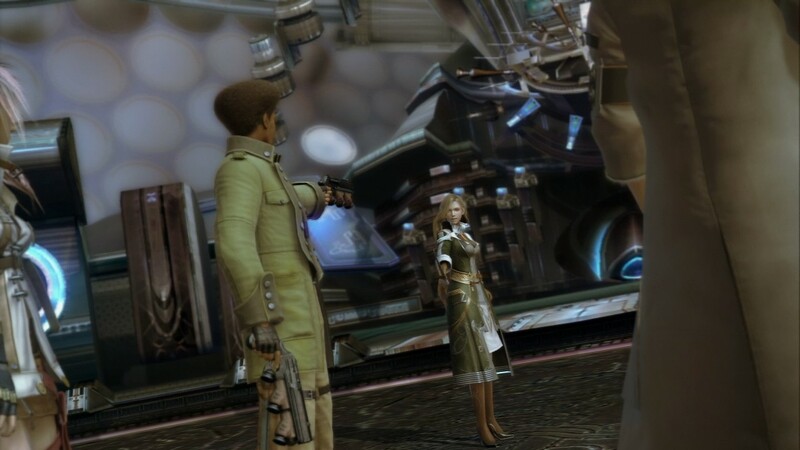 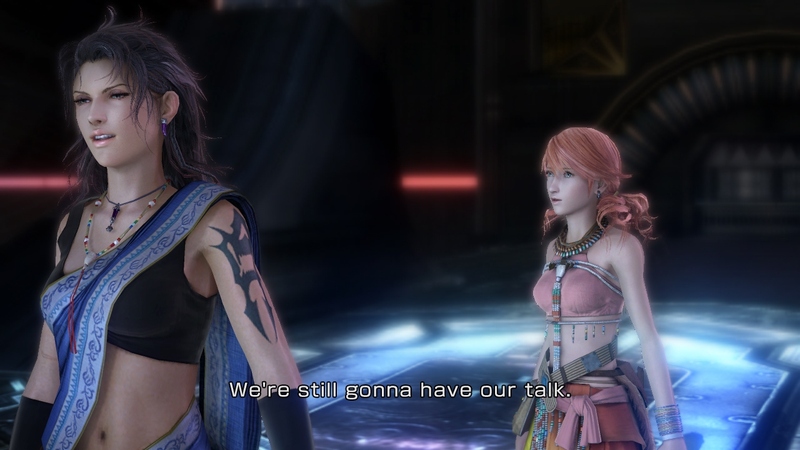 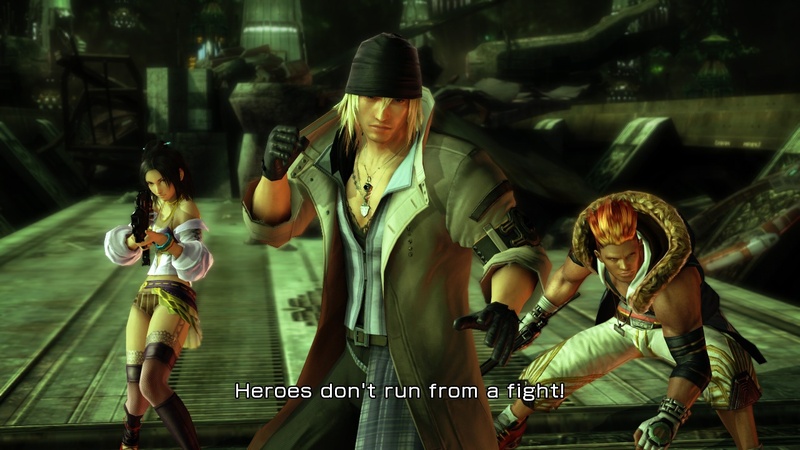 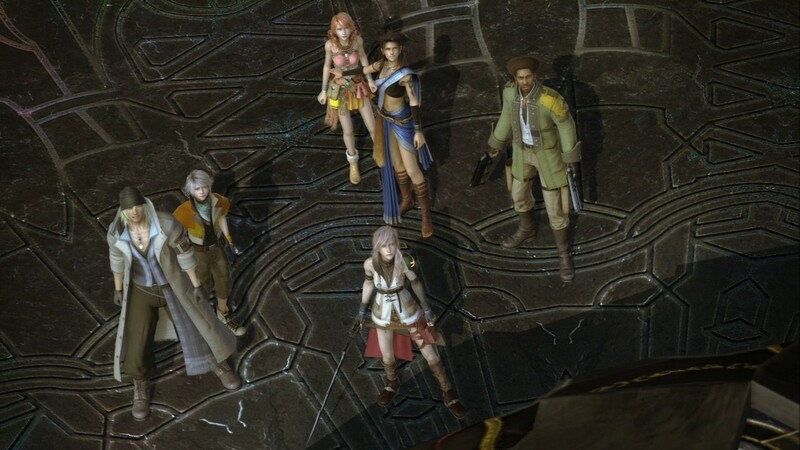 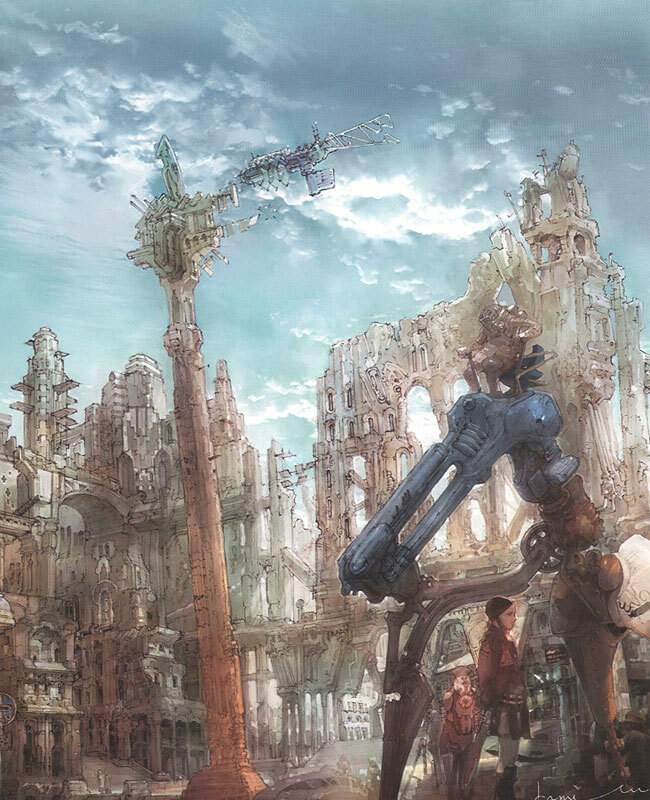 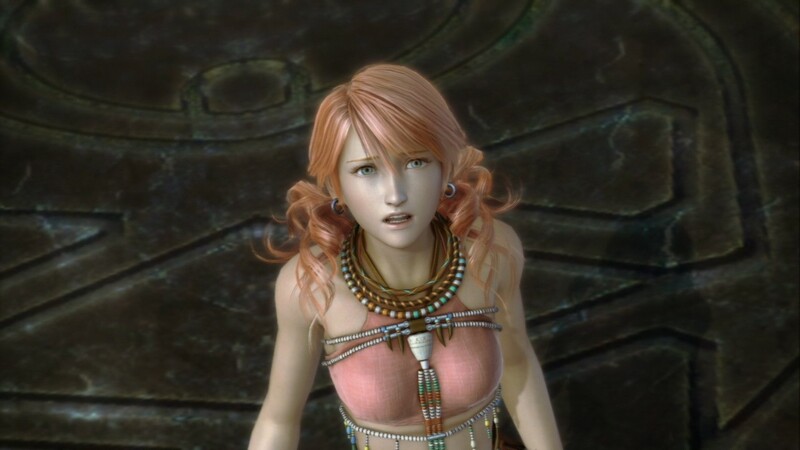 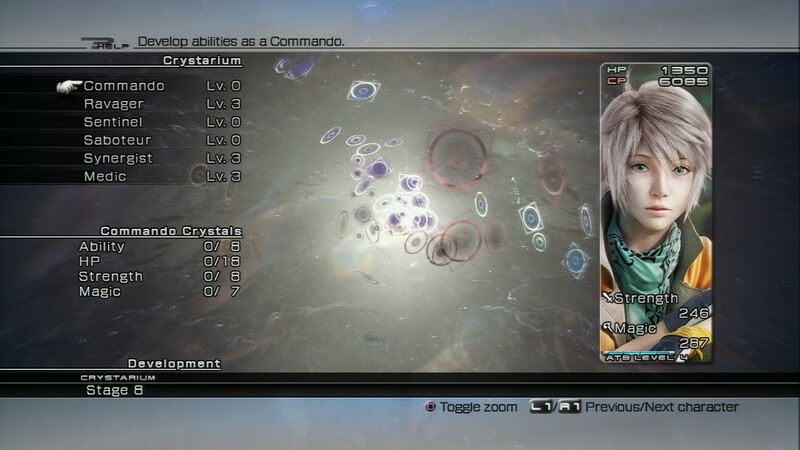 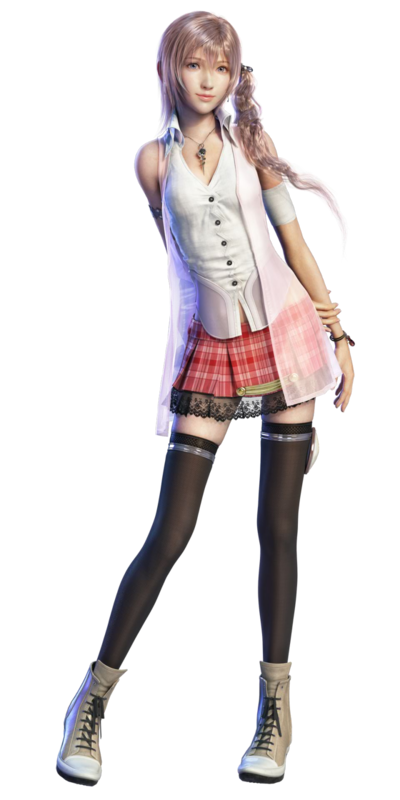 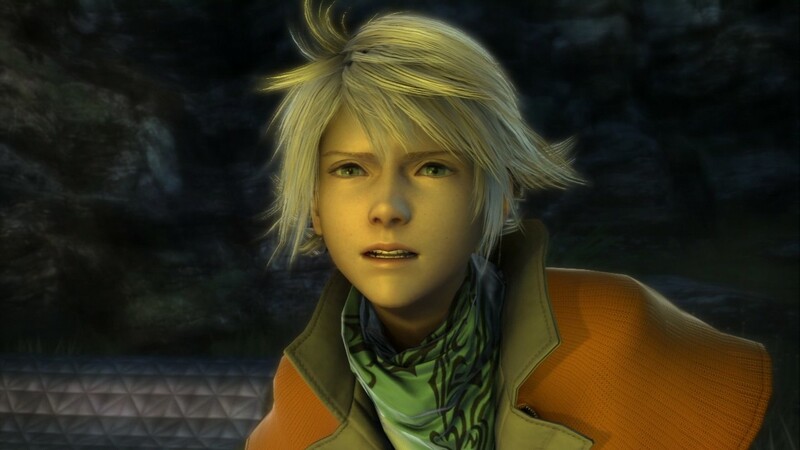 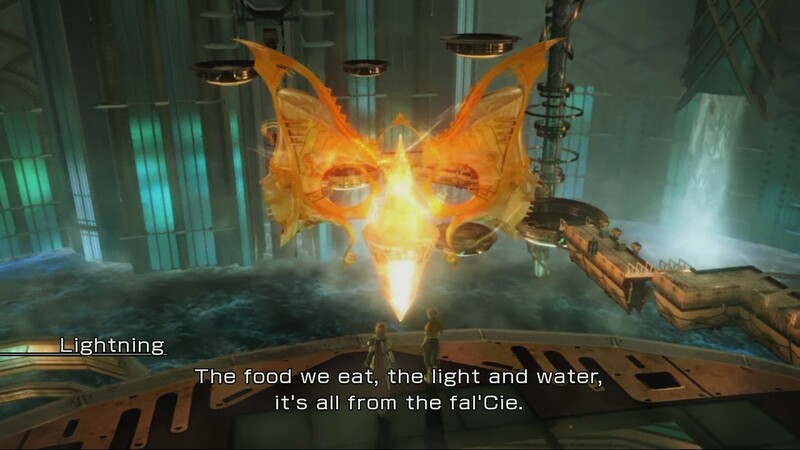 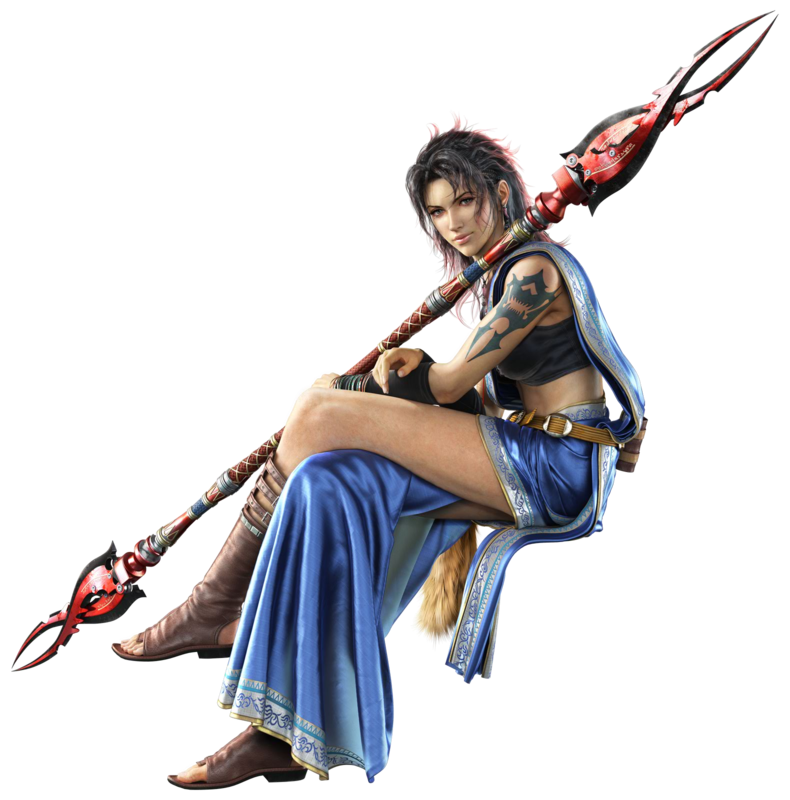 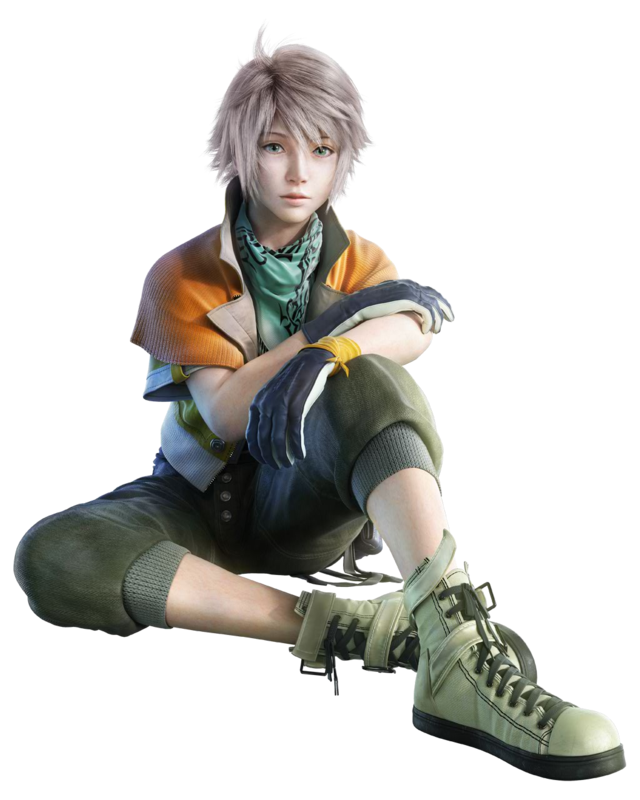 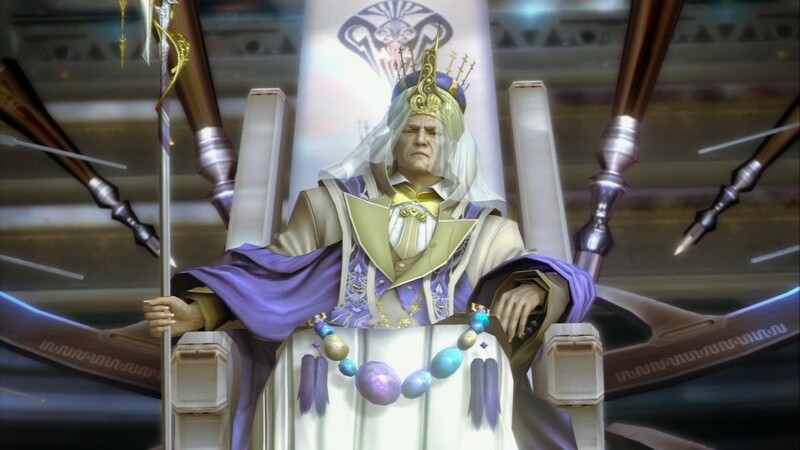 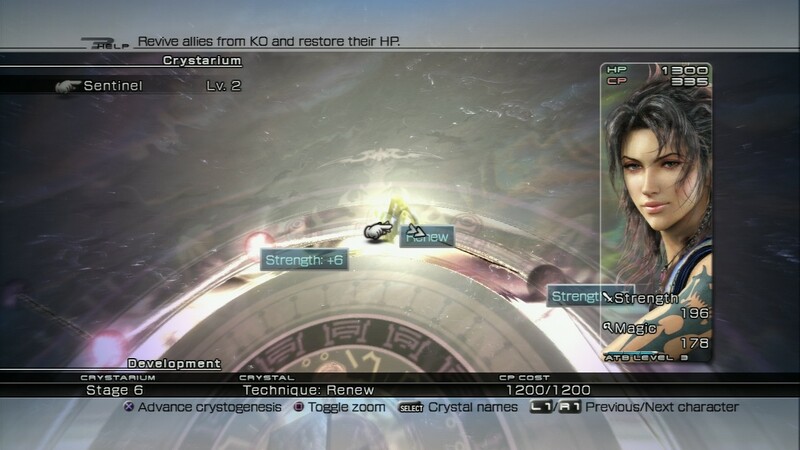 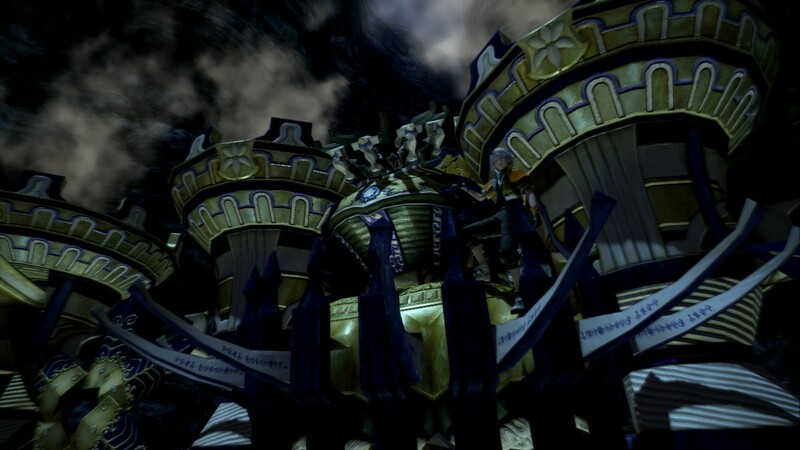 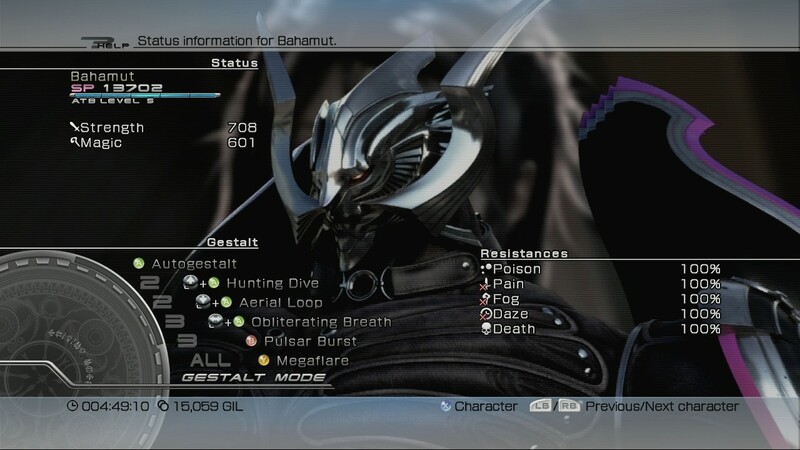 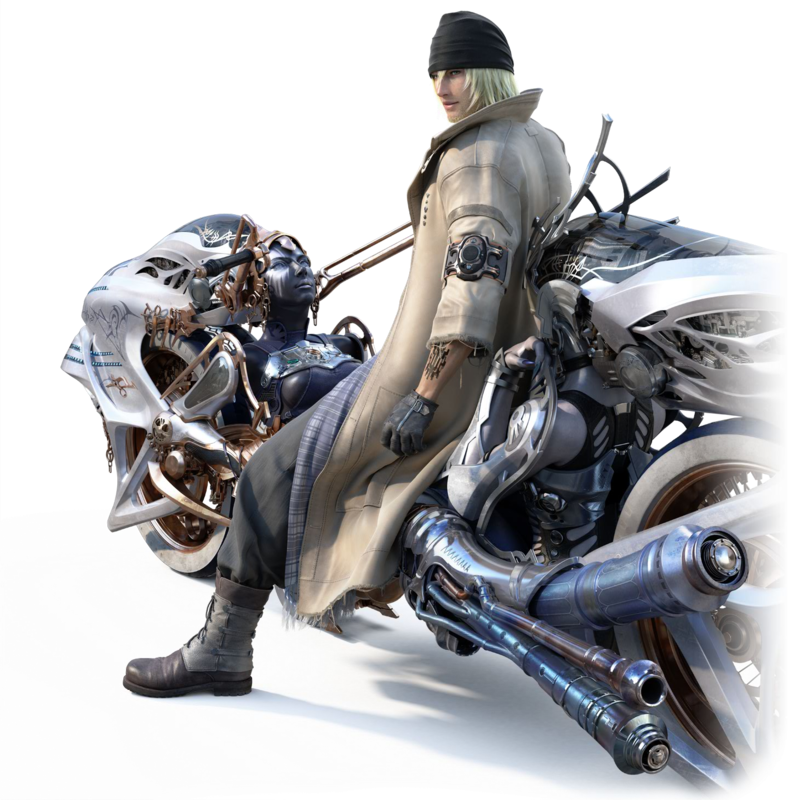 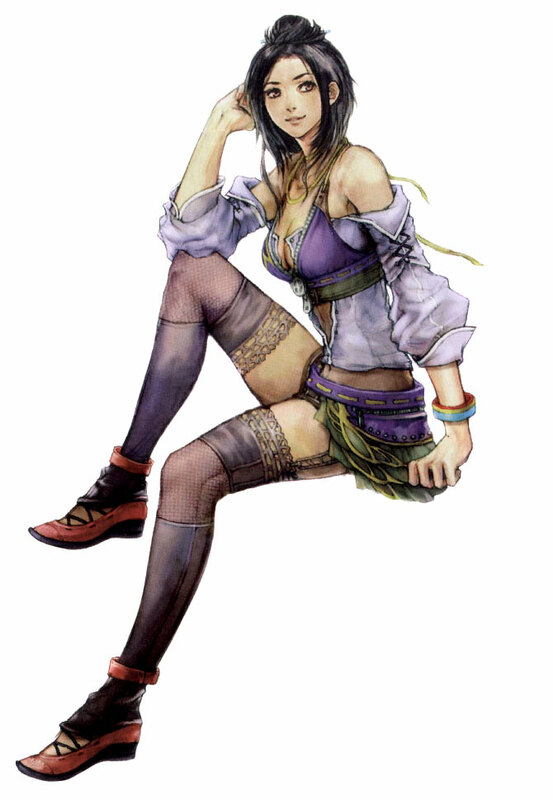 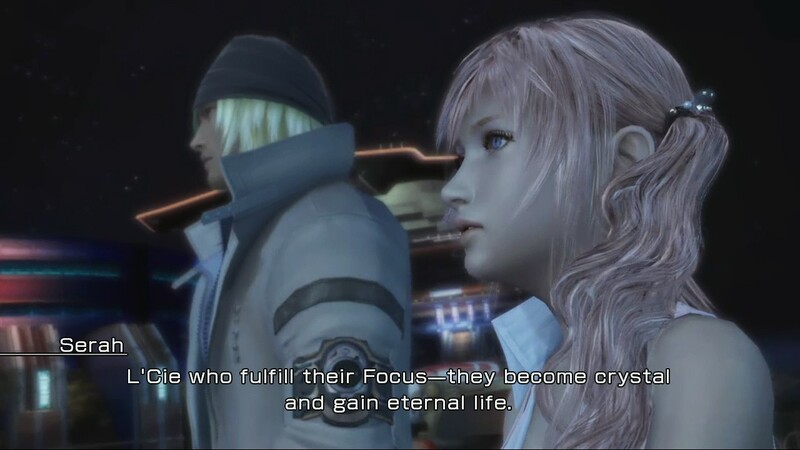 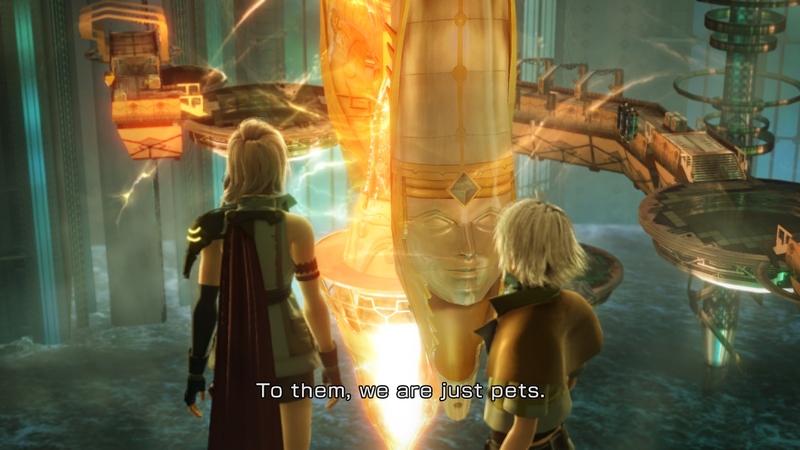 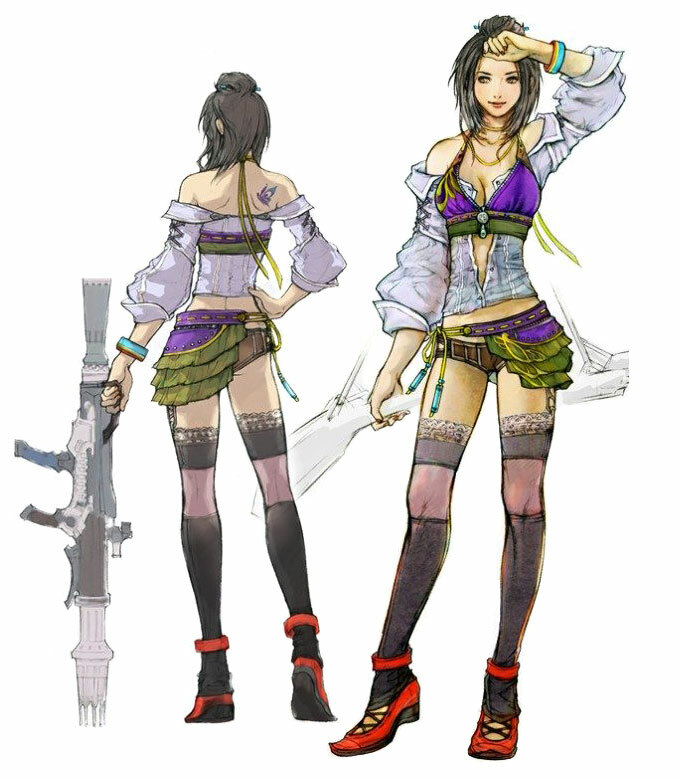 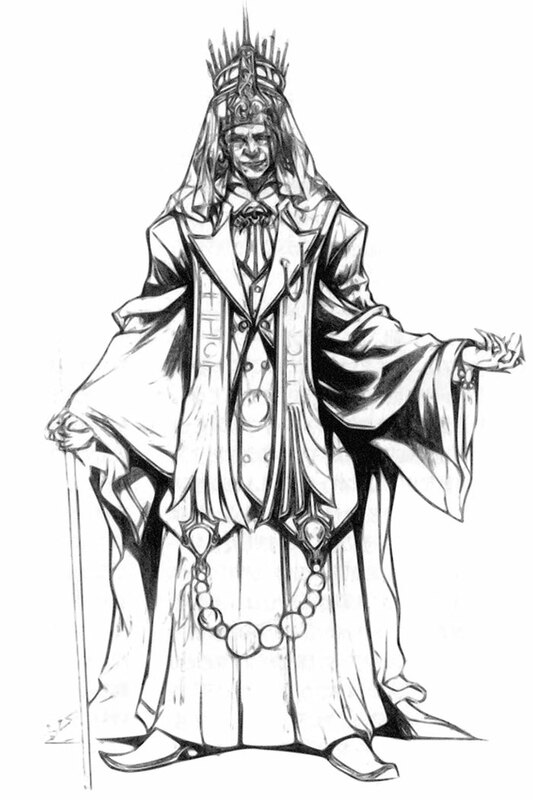 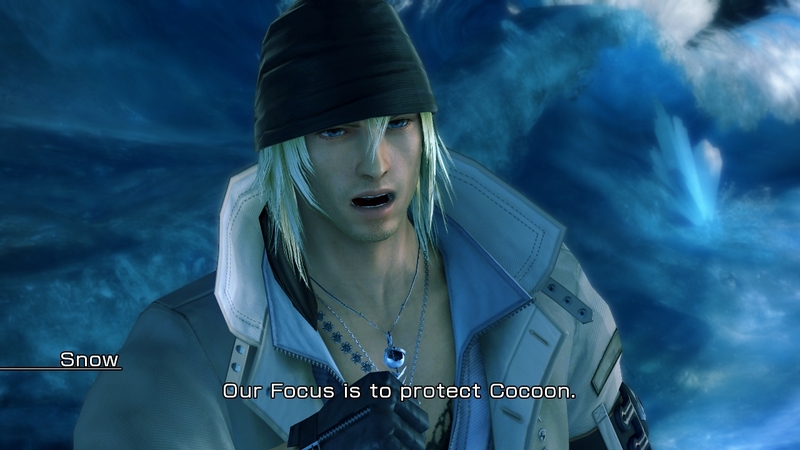 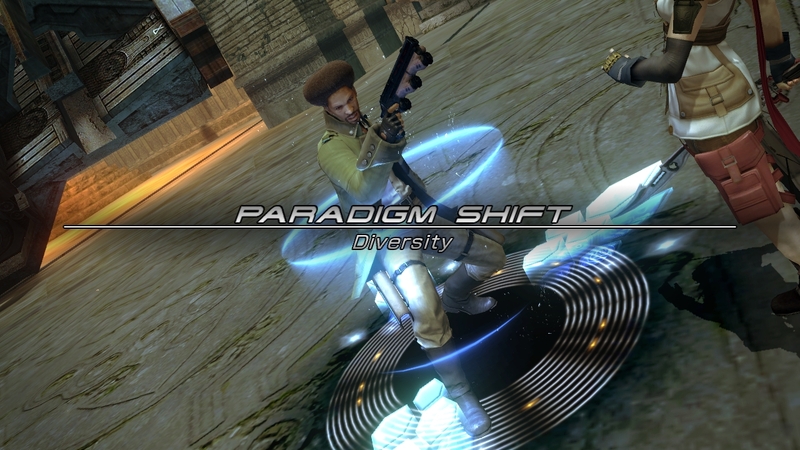 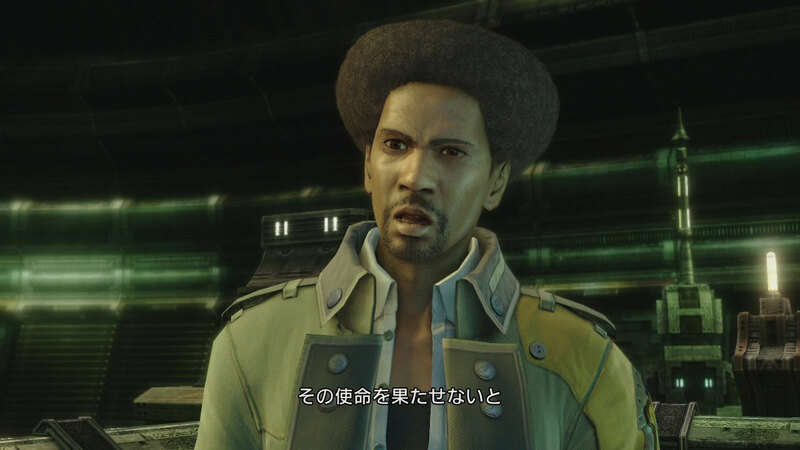 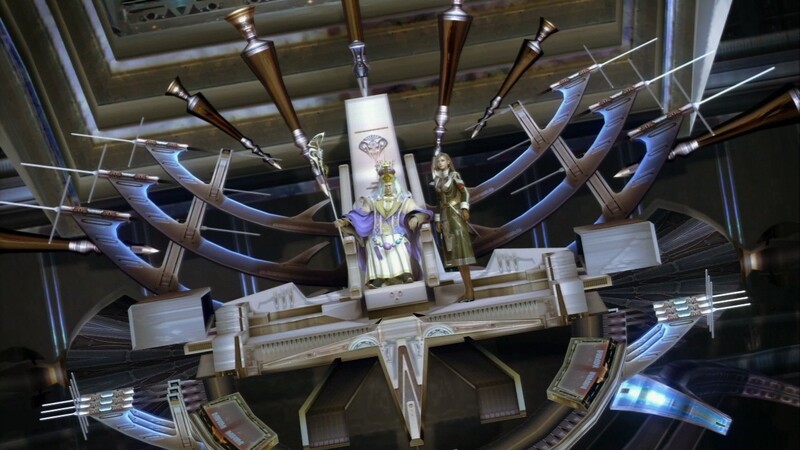 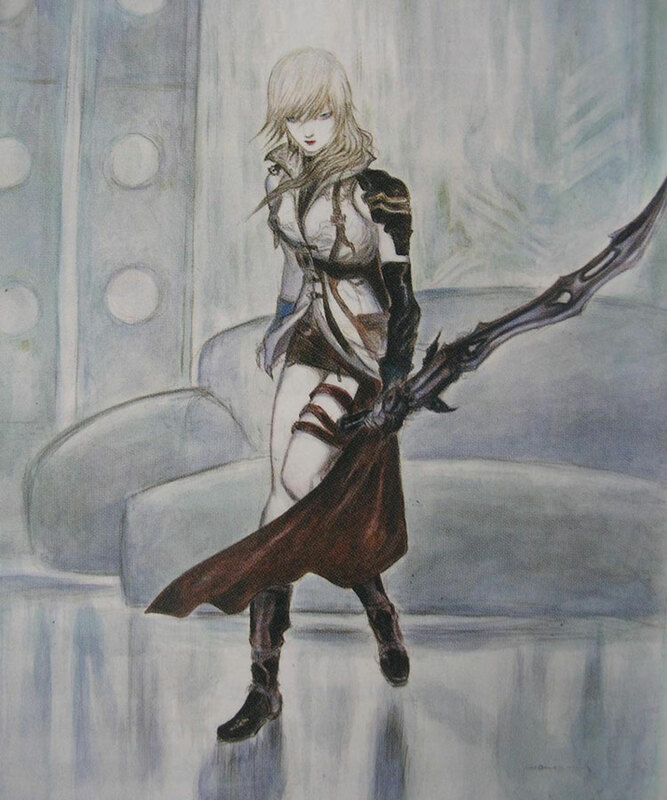 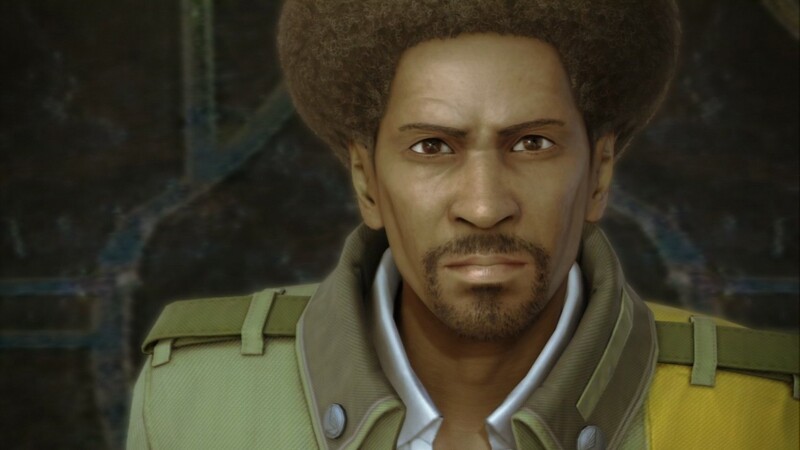 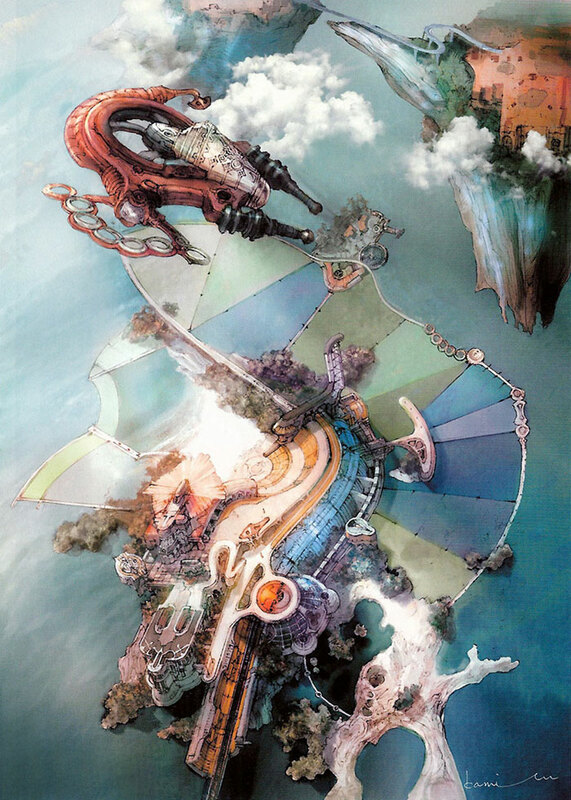 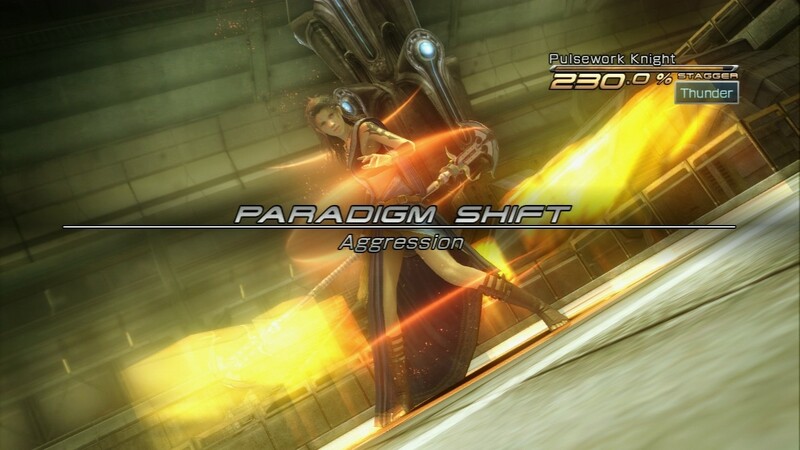 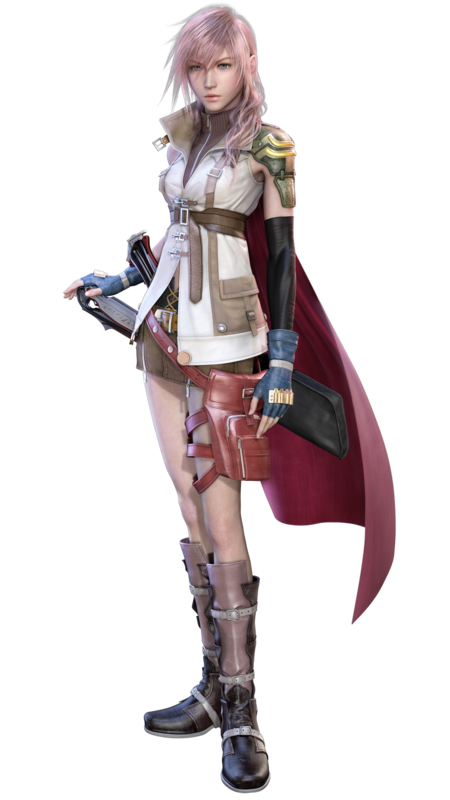 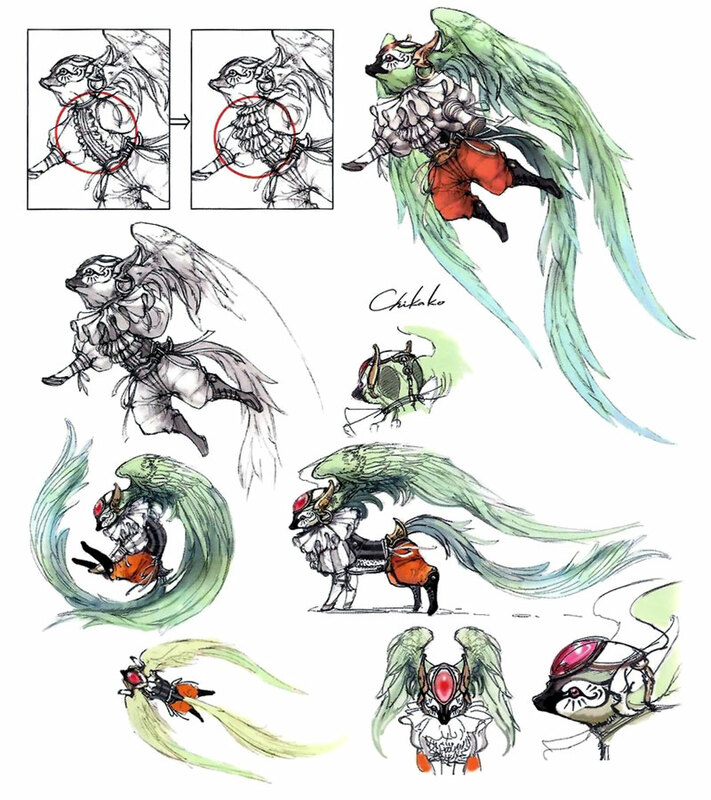 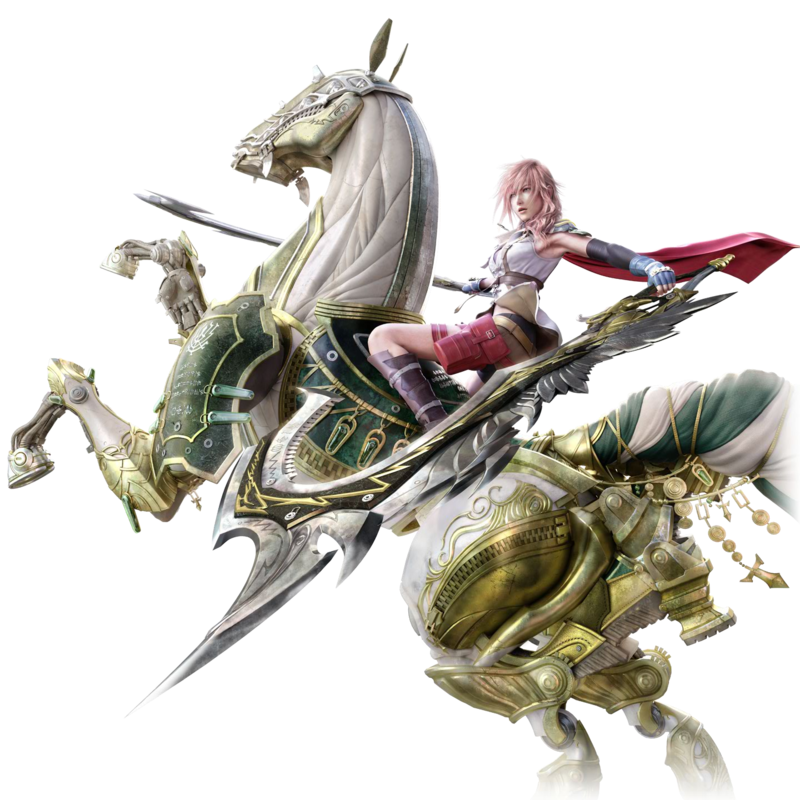 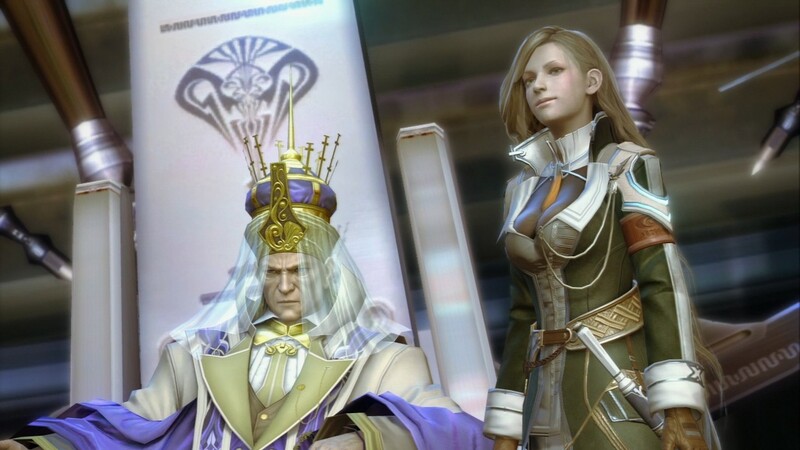 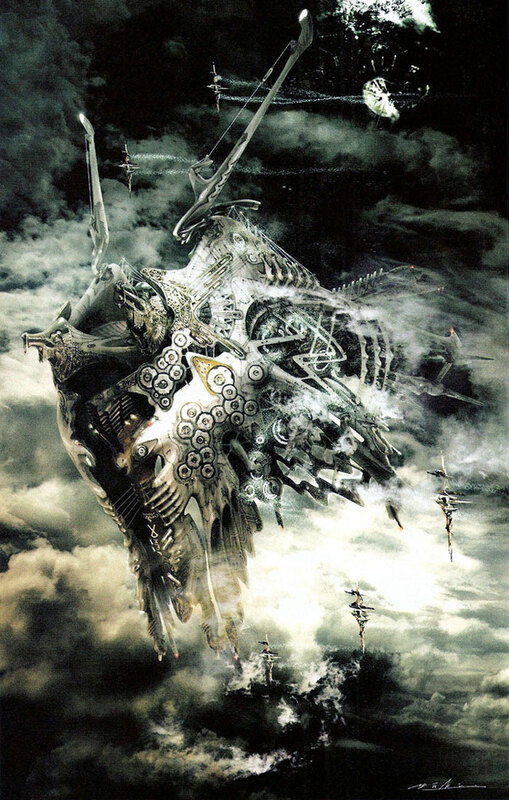 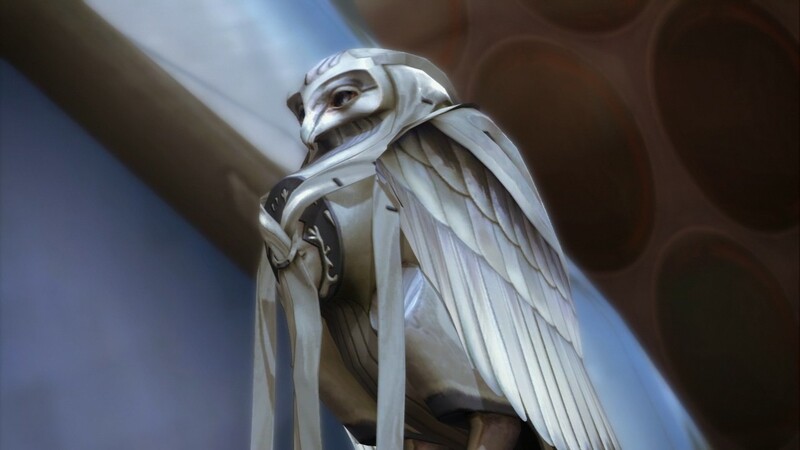 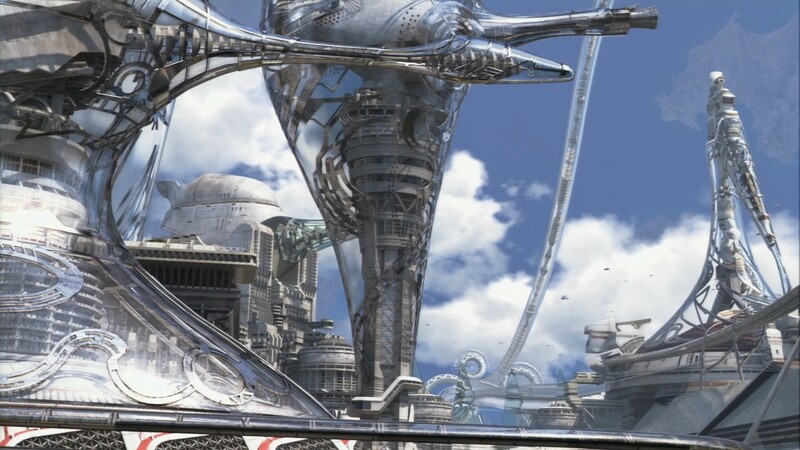 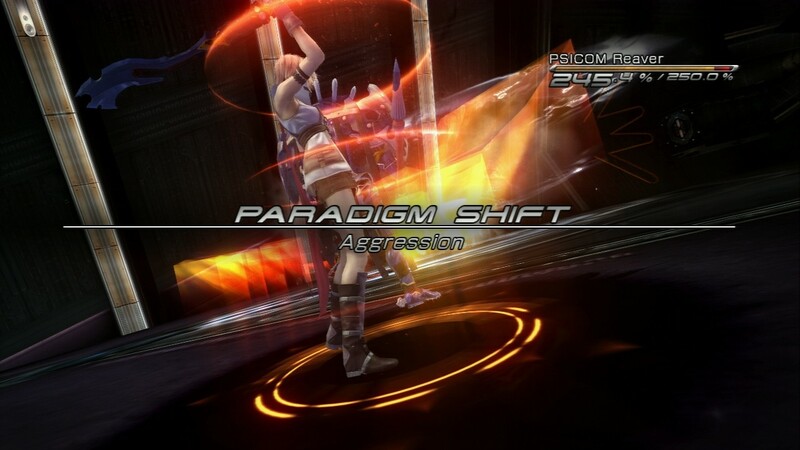 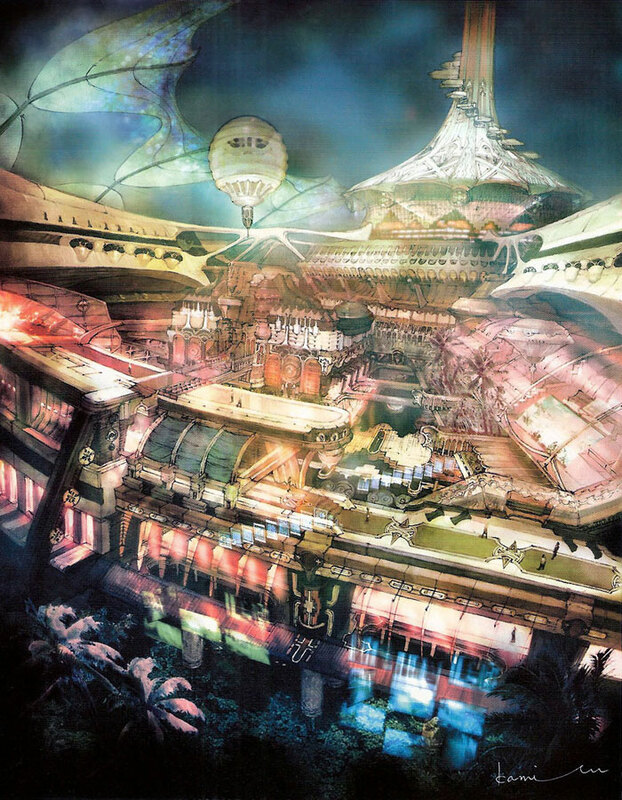 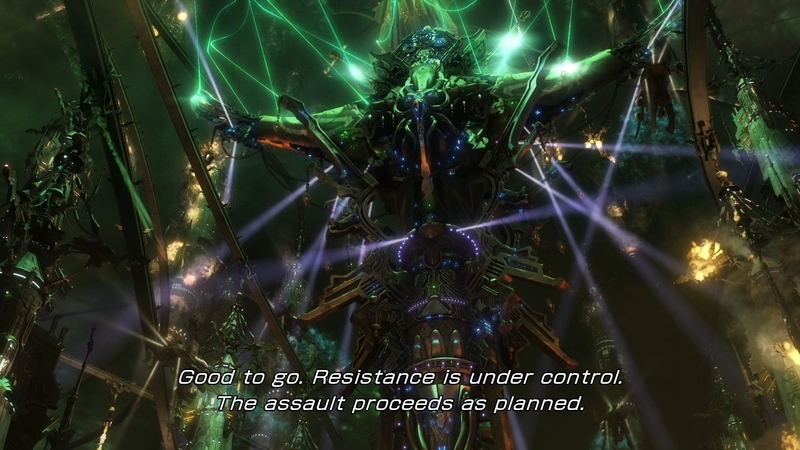 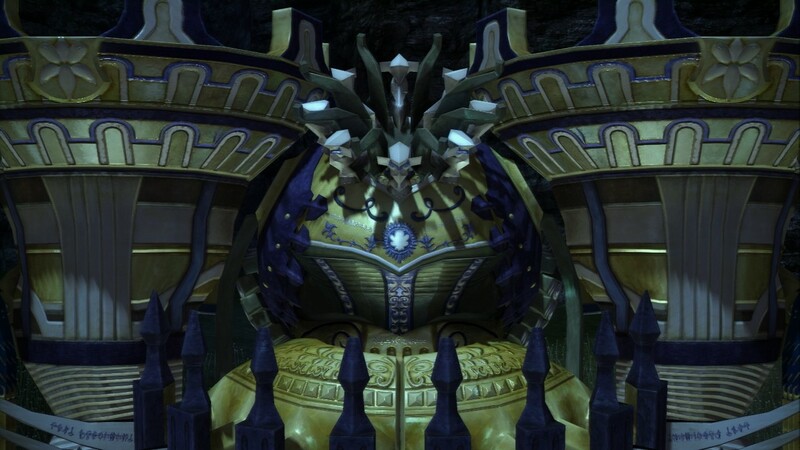 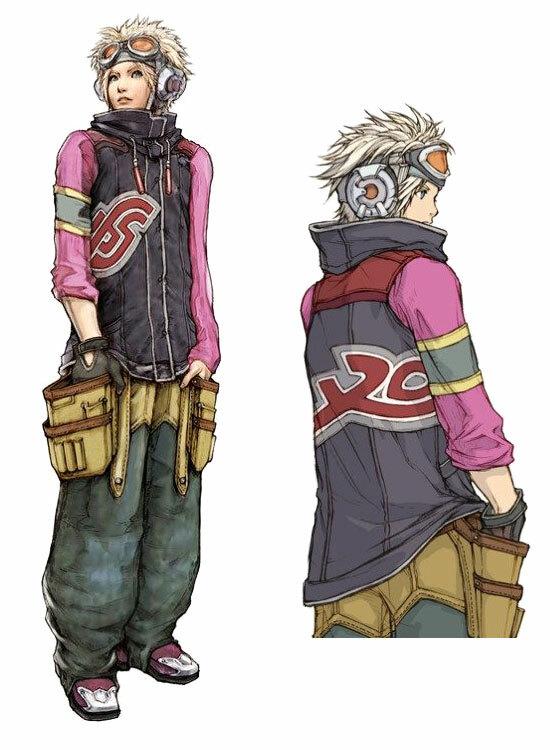 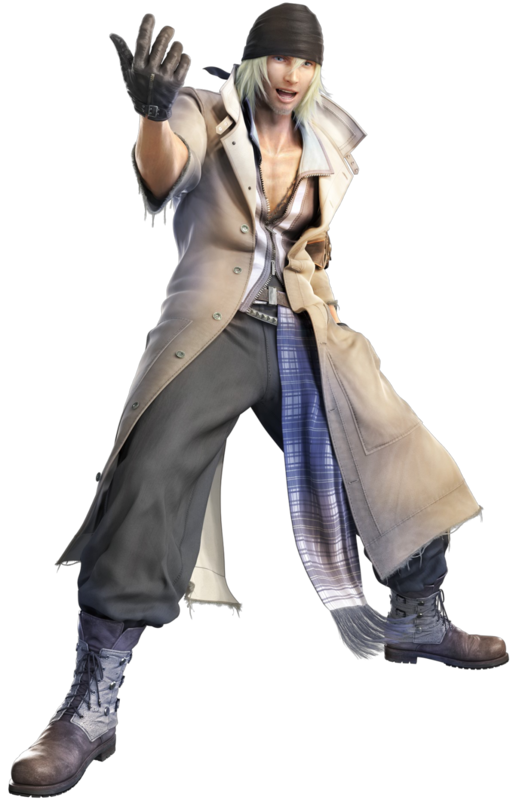 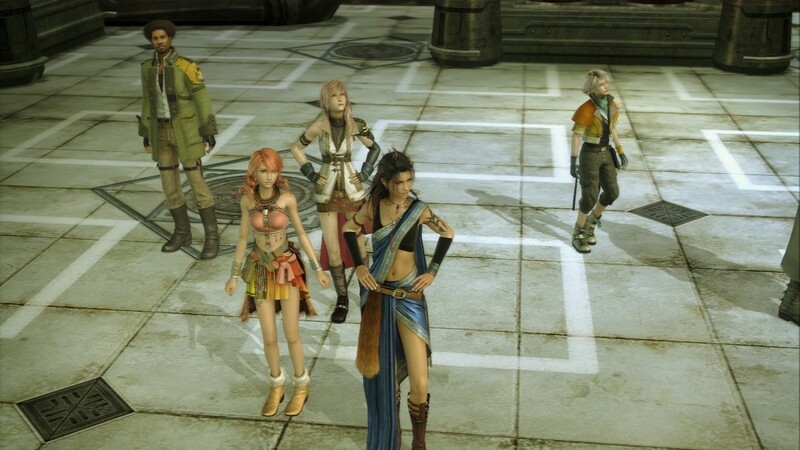 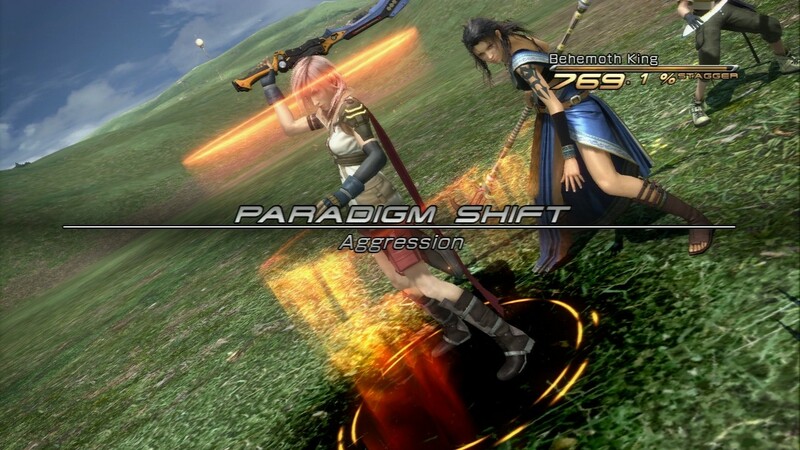 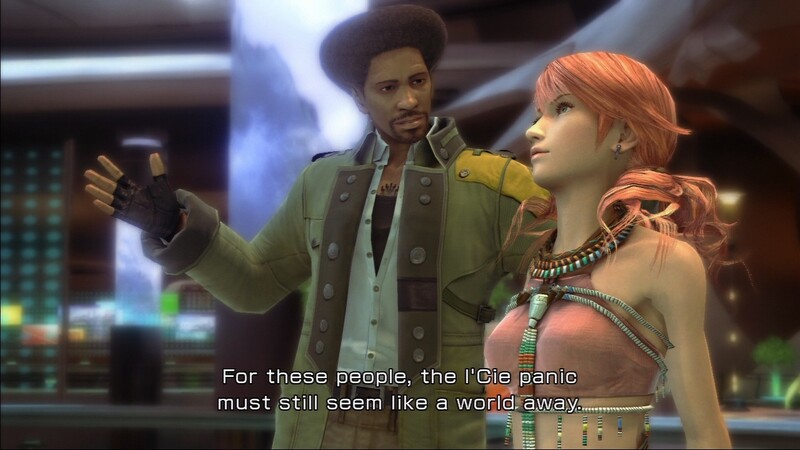 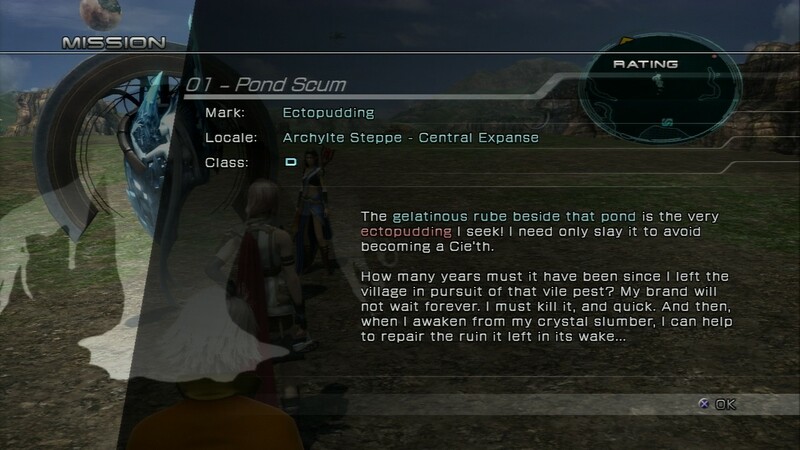 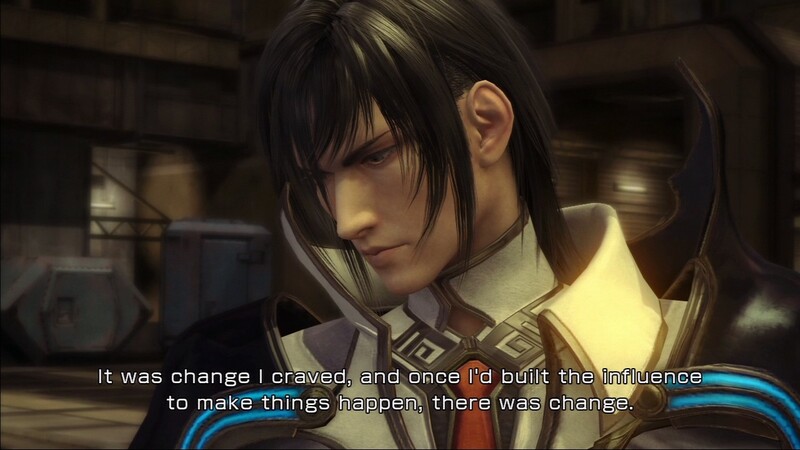 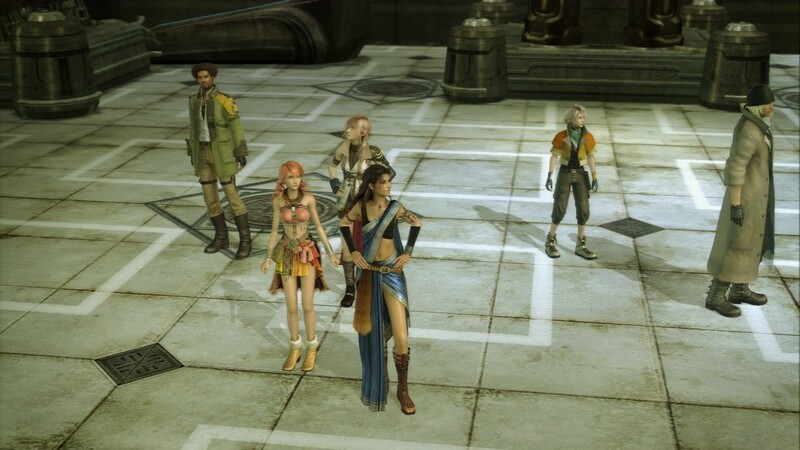 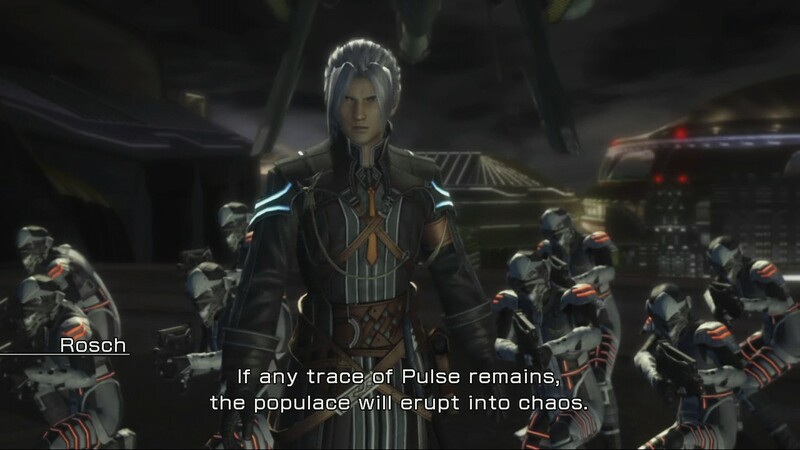 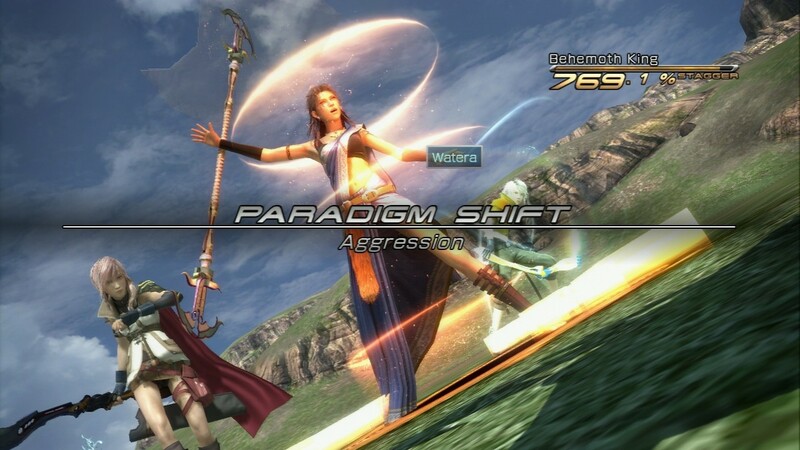 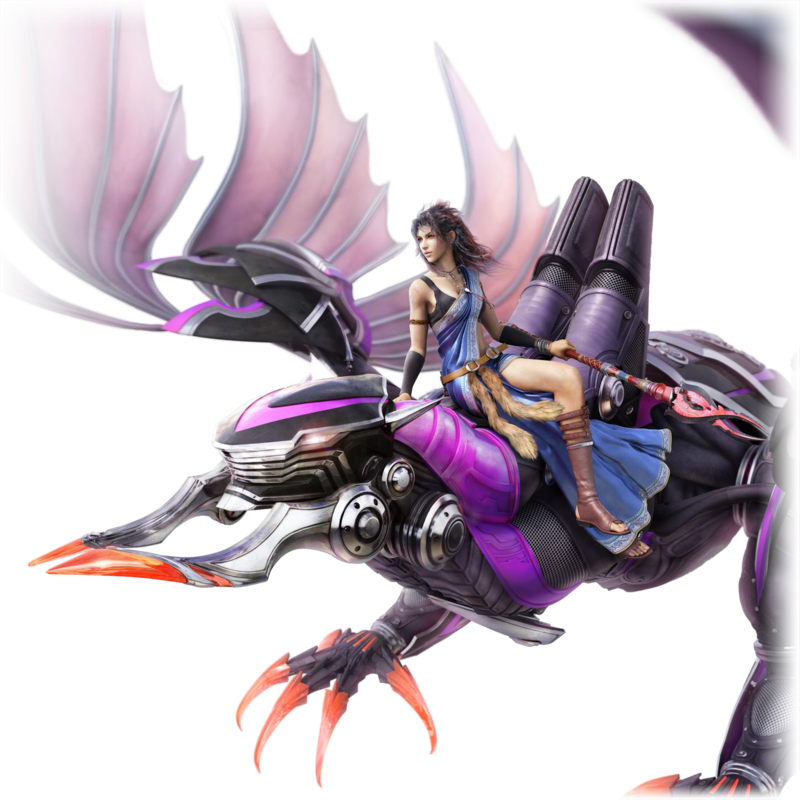 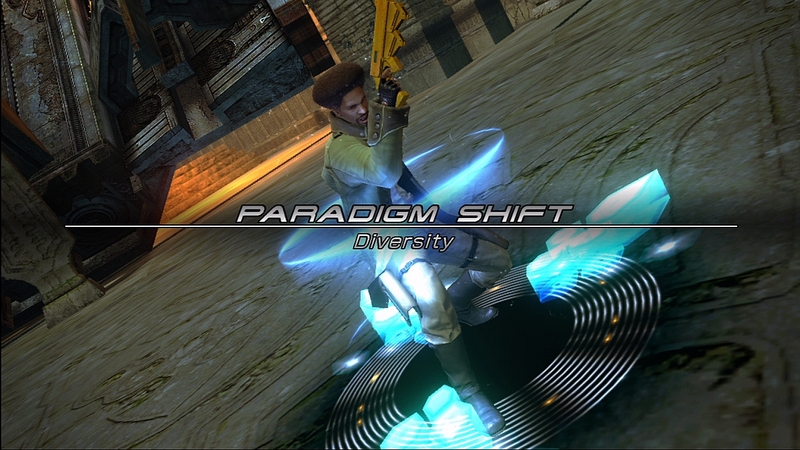 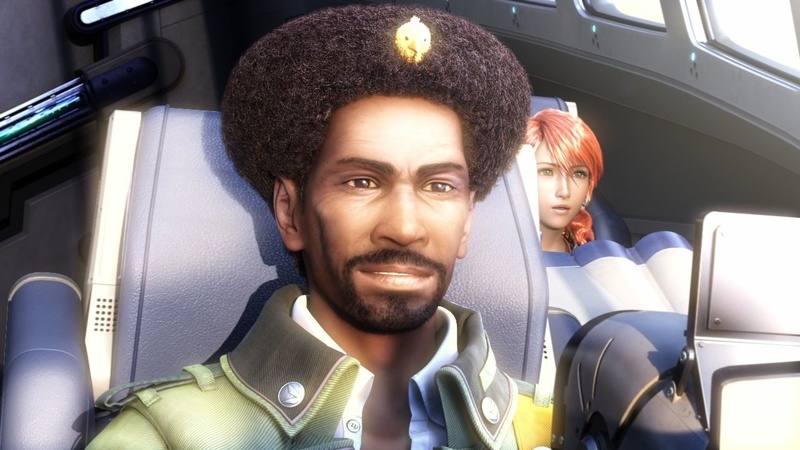 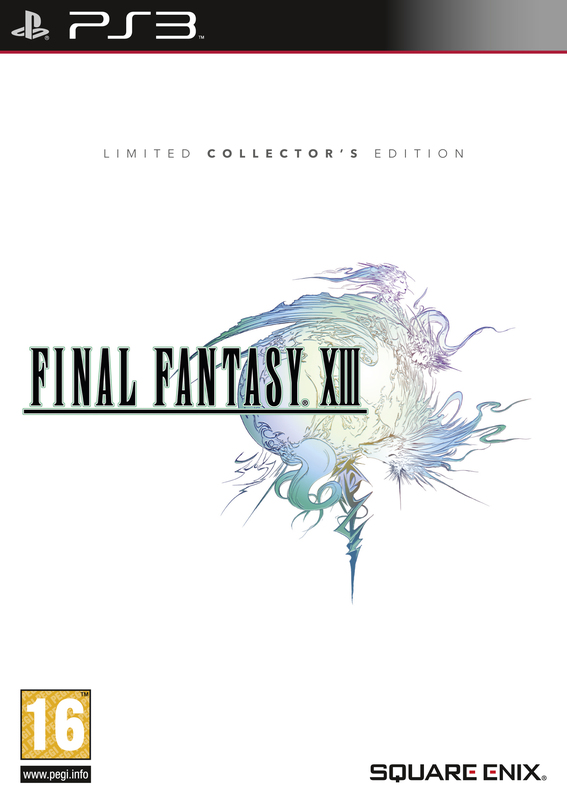 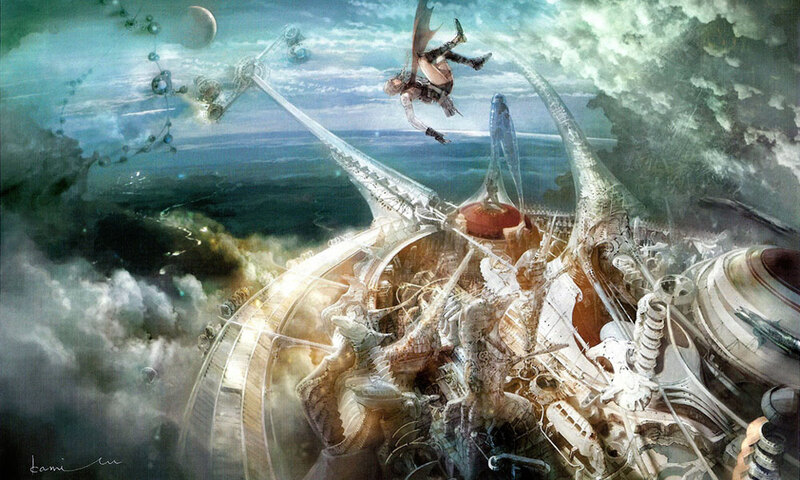 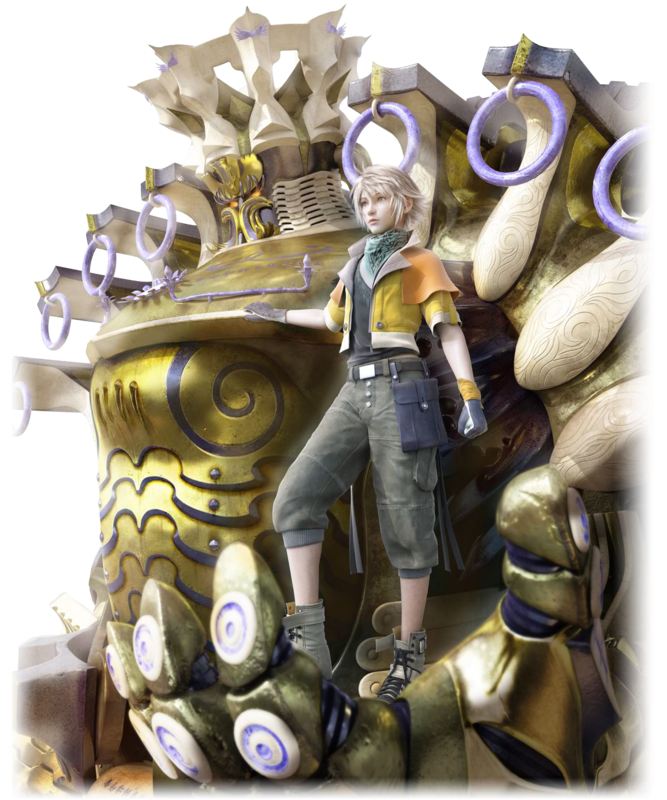 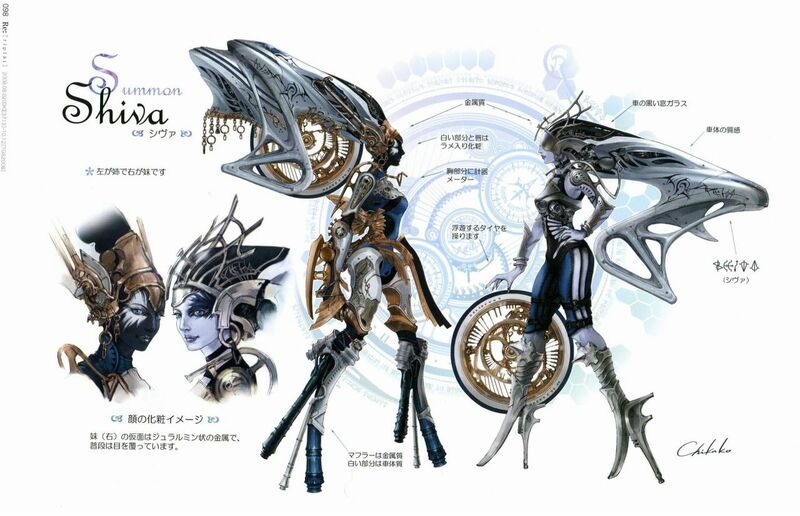 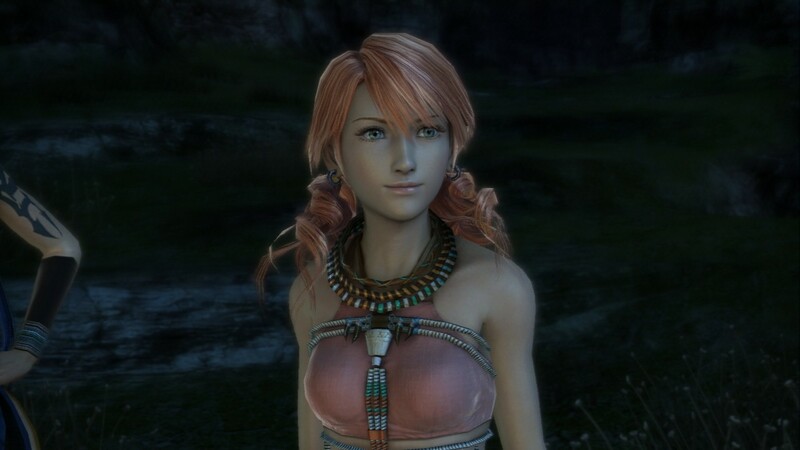 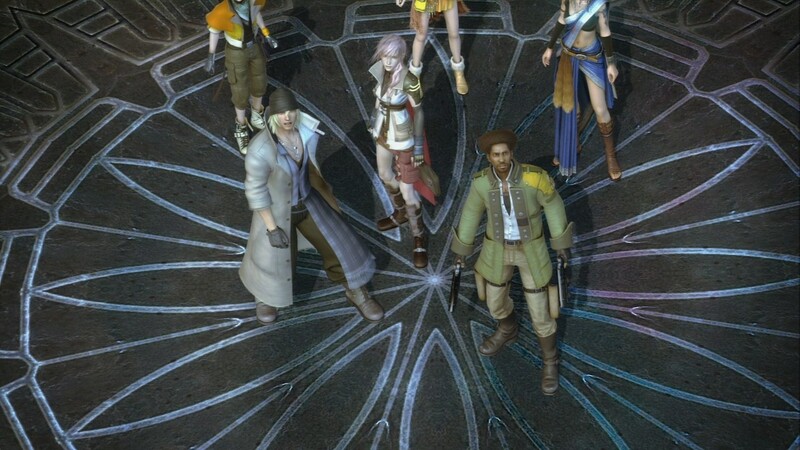 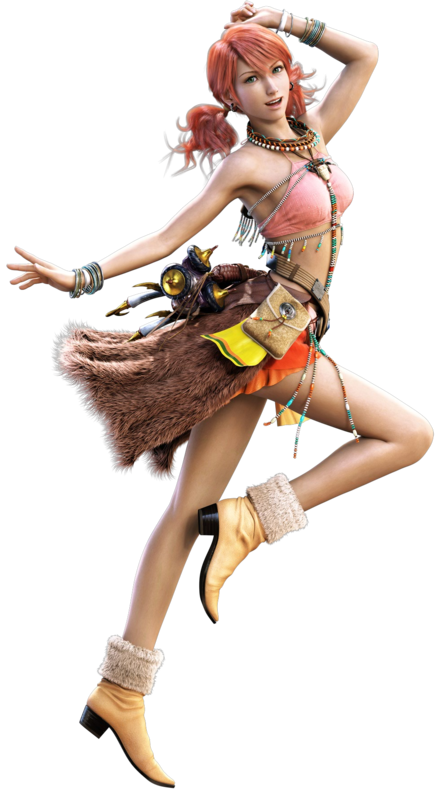 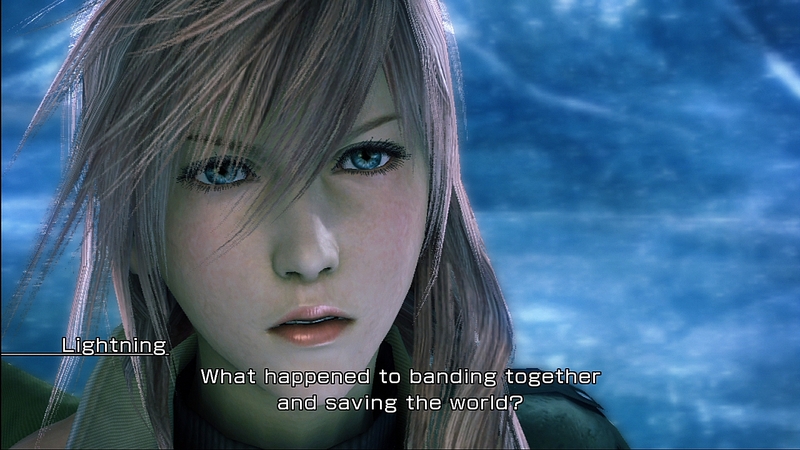 Why this announcement matters to all FF fans, if they care for FFXIII or not. 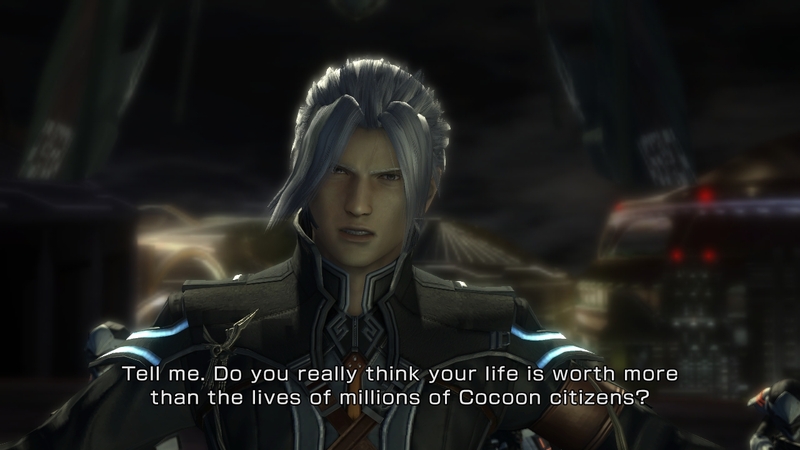 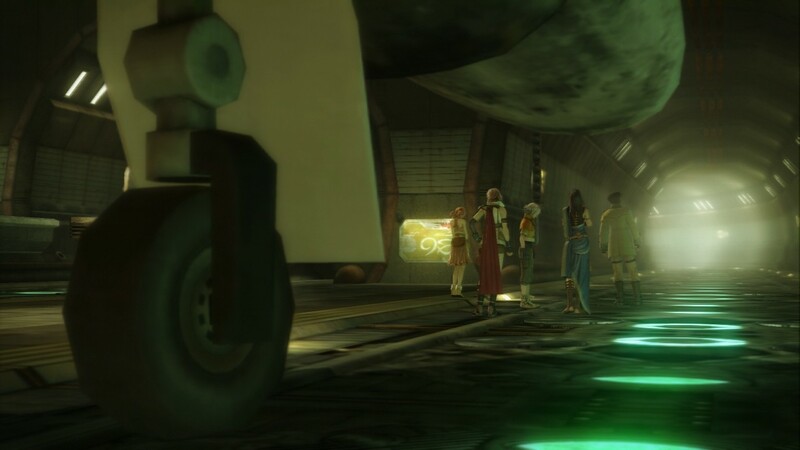 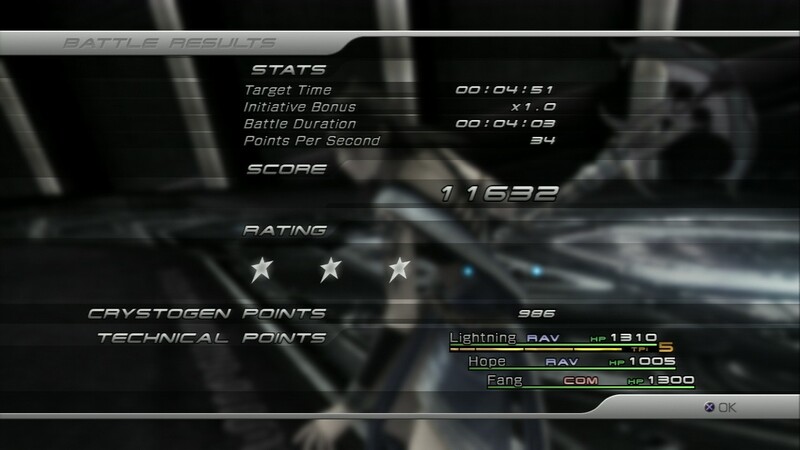 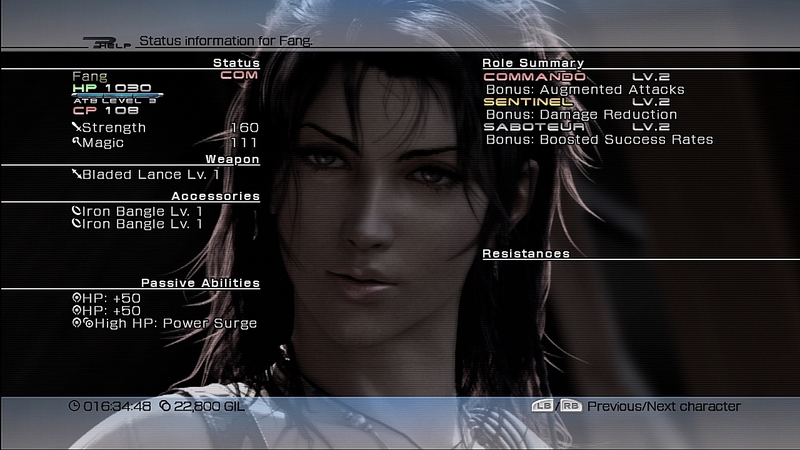 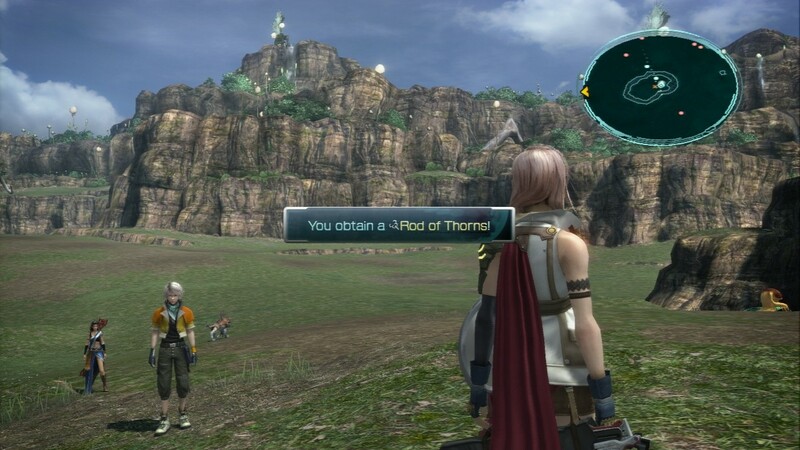 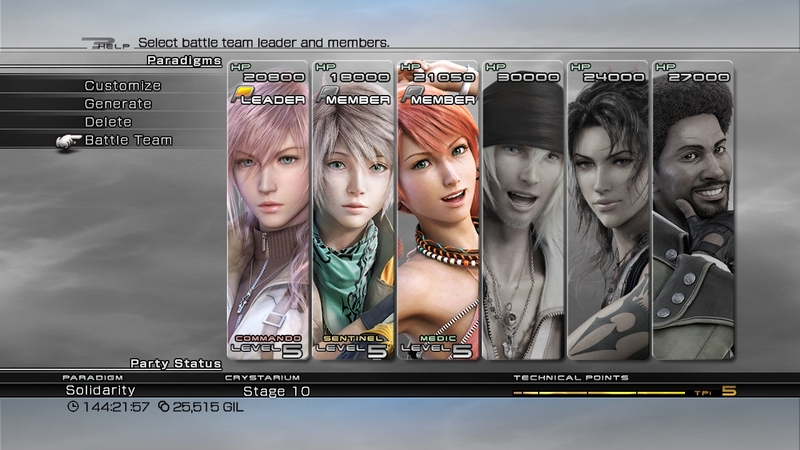 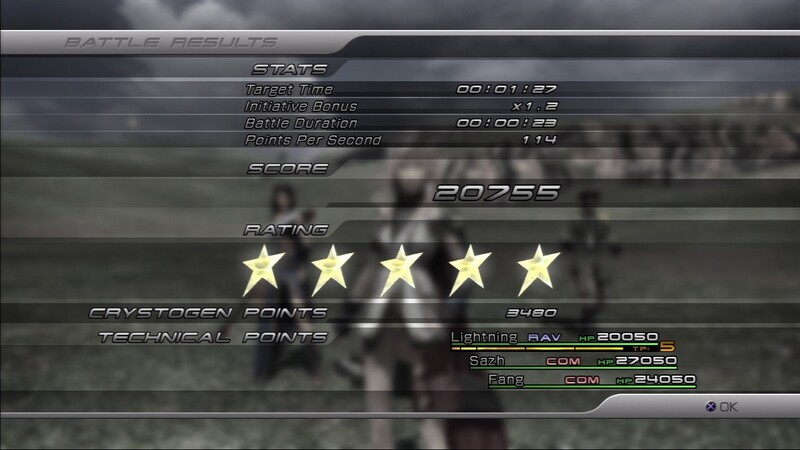 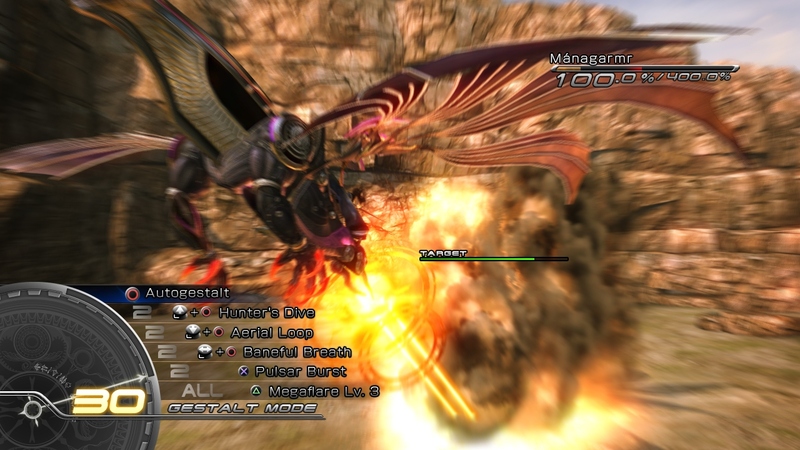 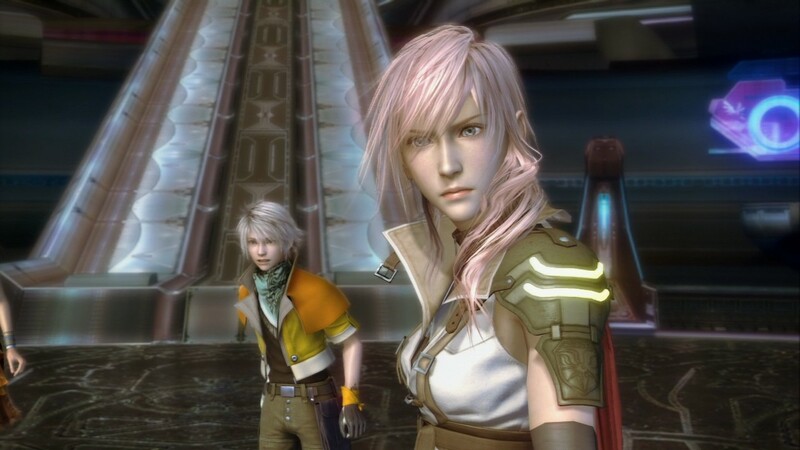 11 million units shipped of the Lightning saga. 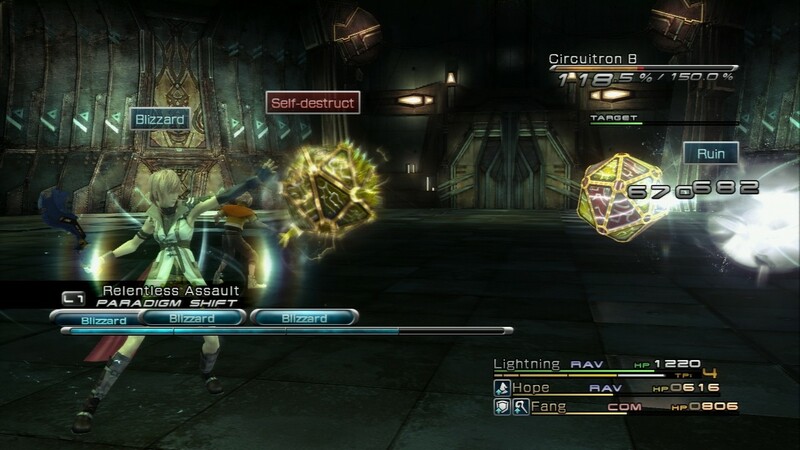 All the links in one location. 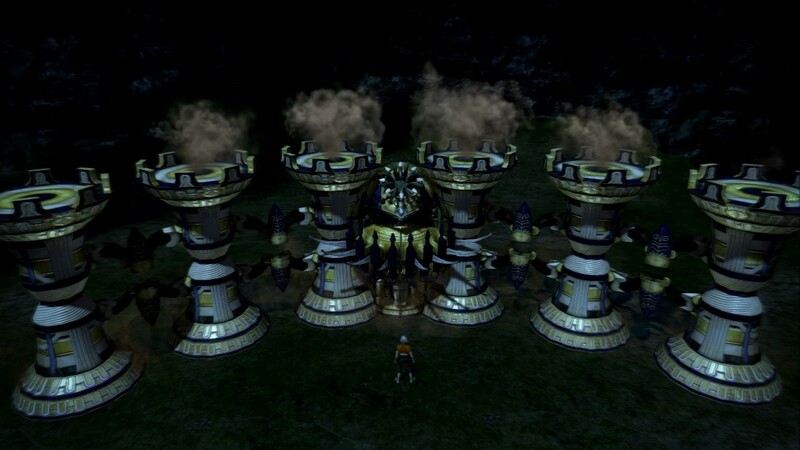 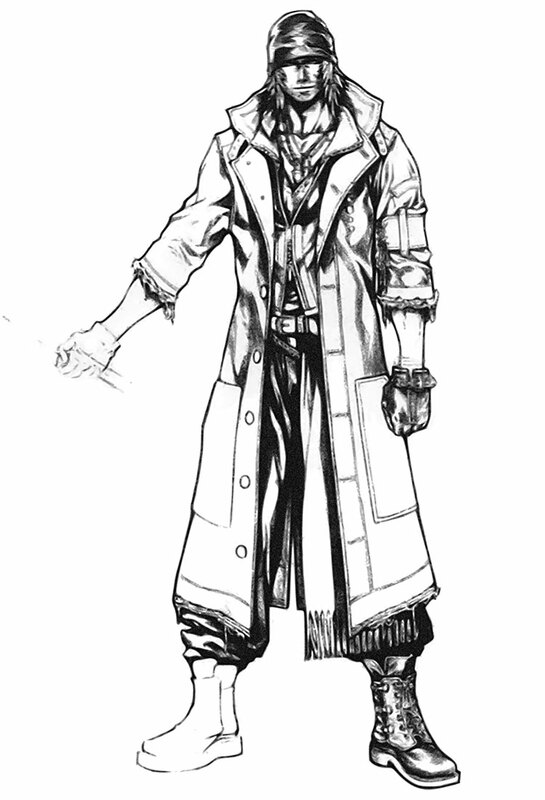 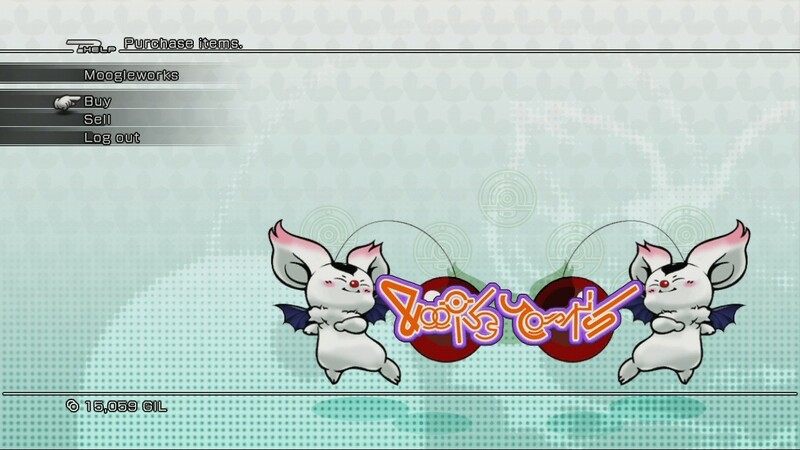 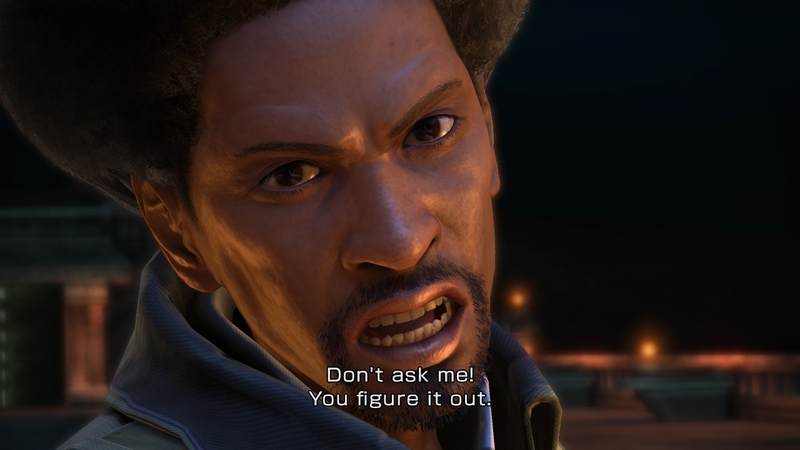 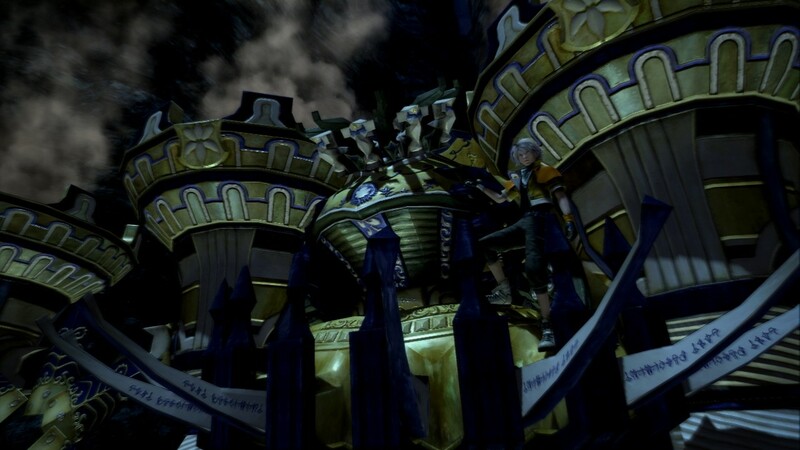 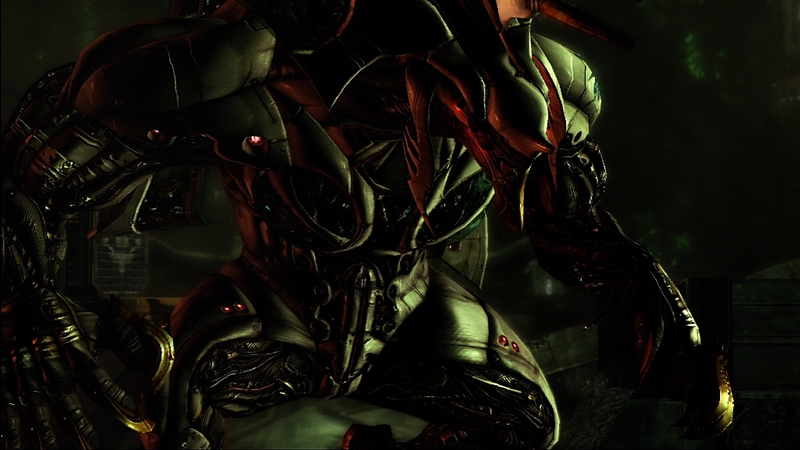 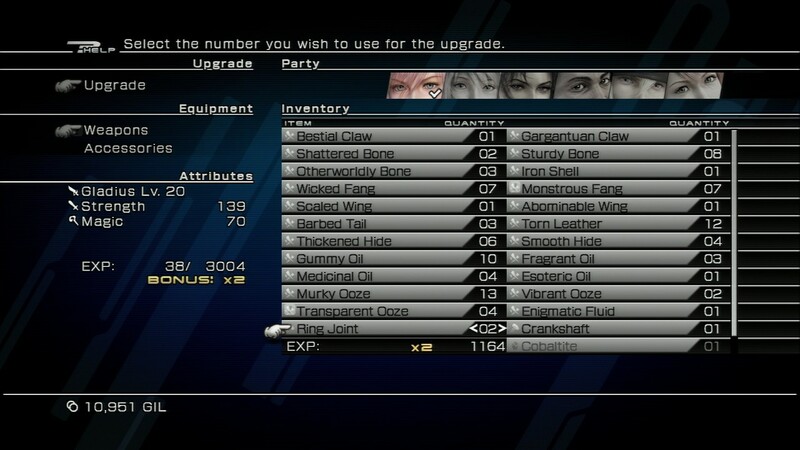 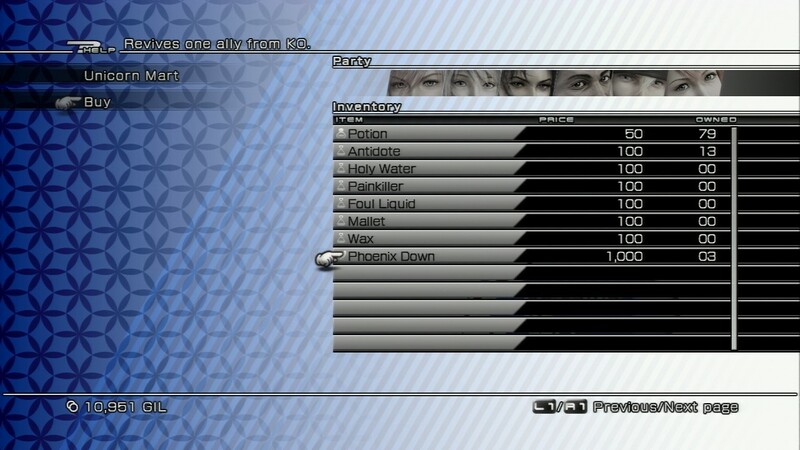 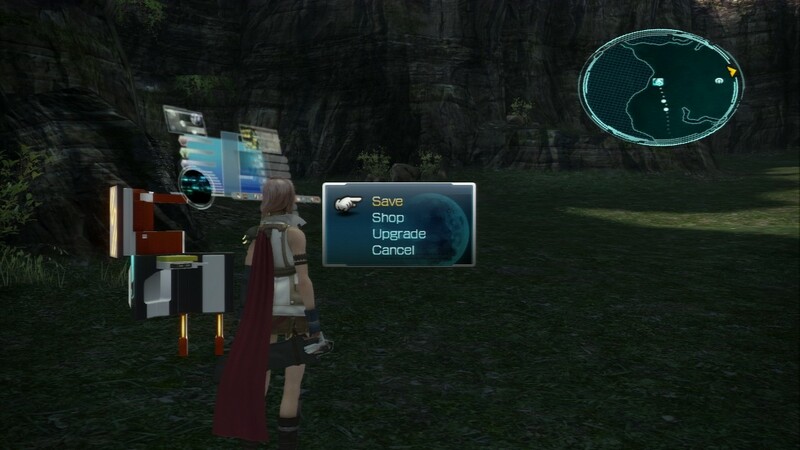 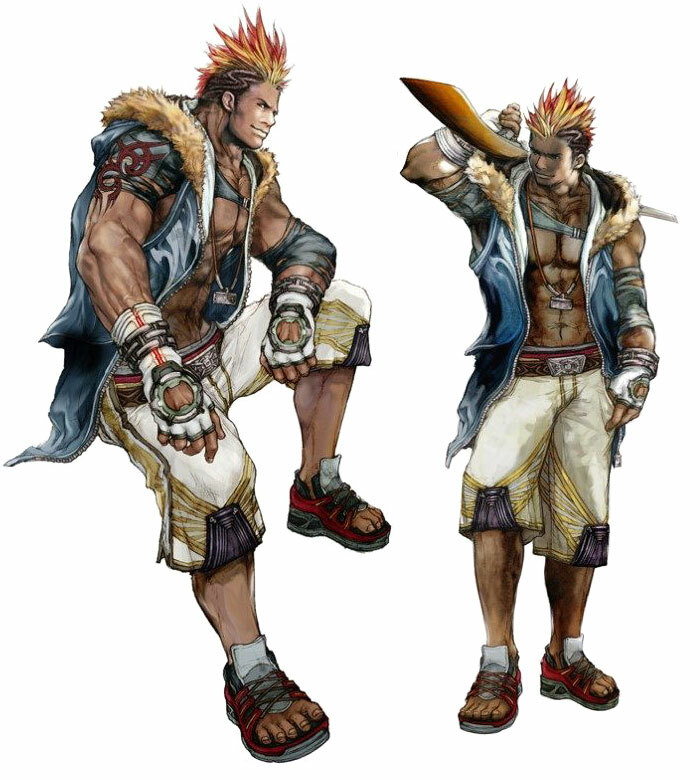 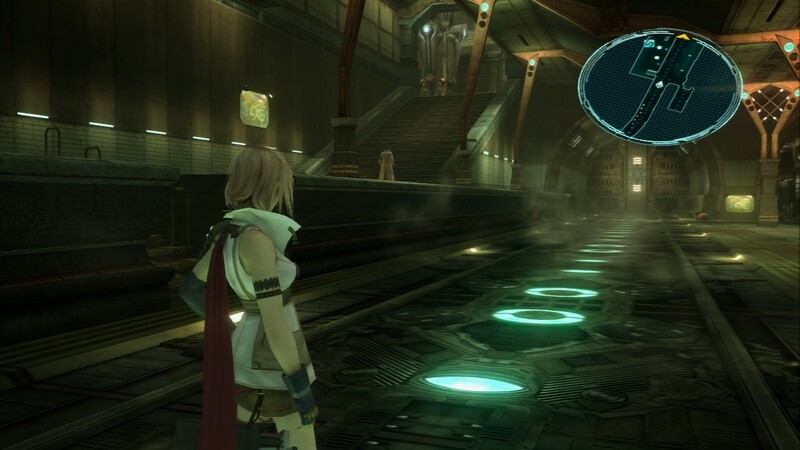 The announcement for the next XIII game approaches. 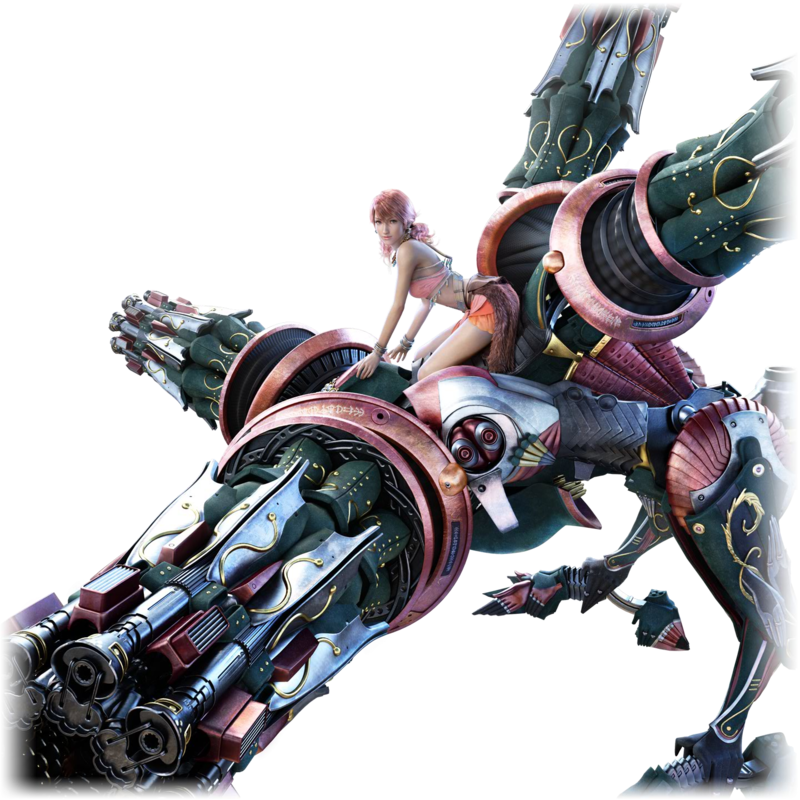 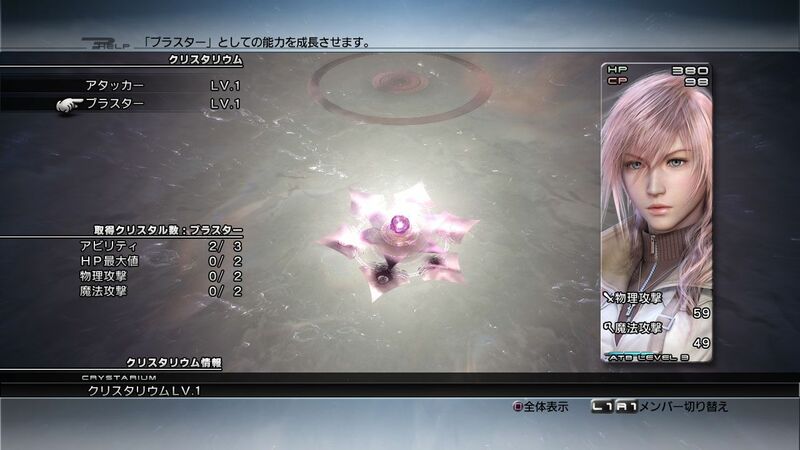 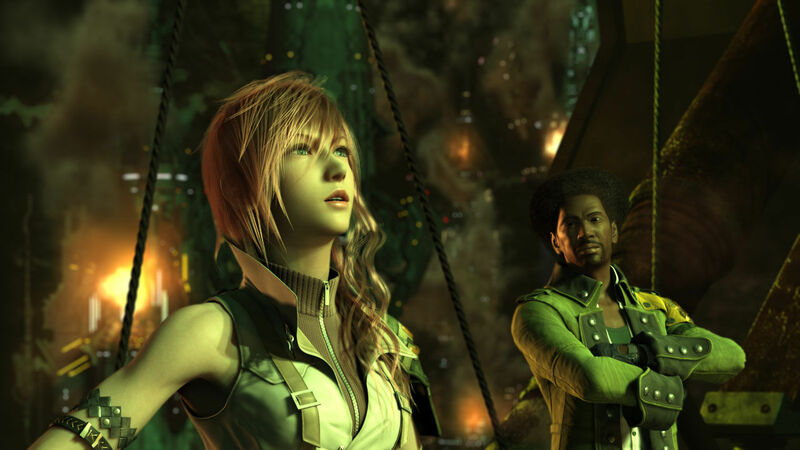 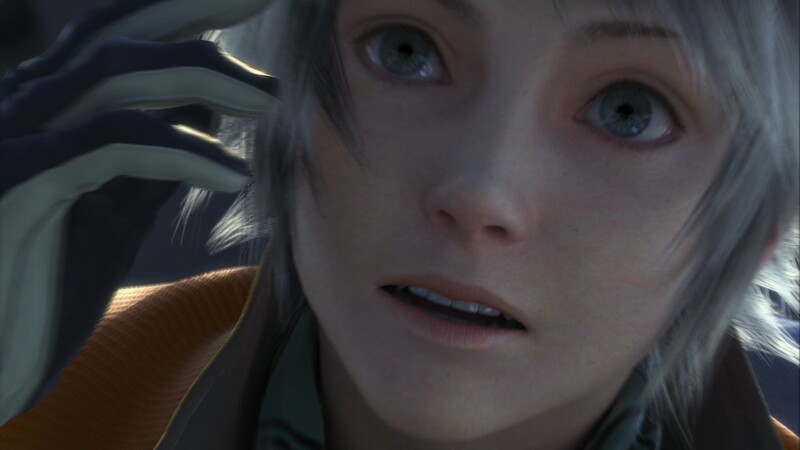 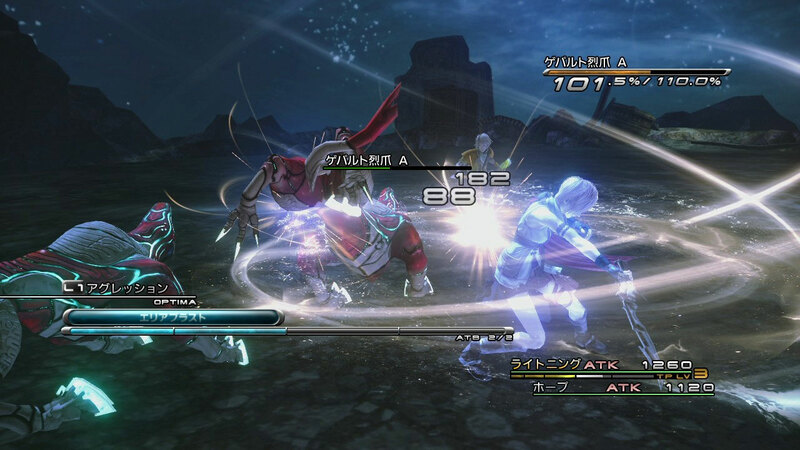 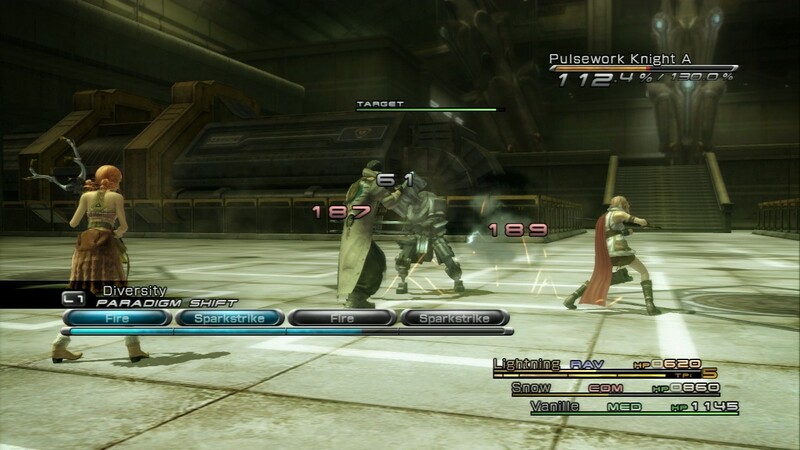 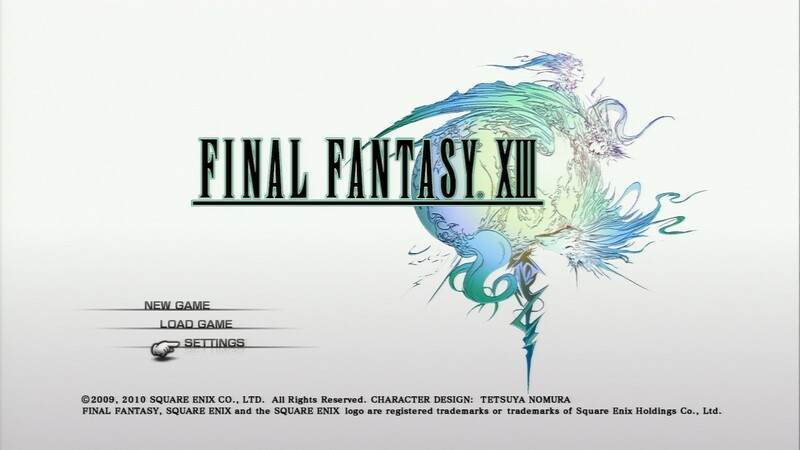 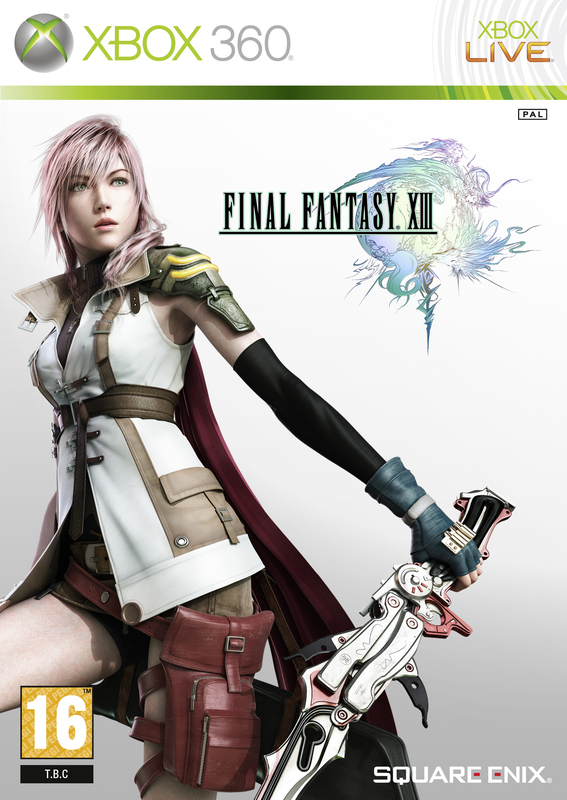 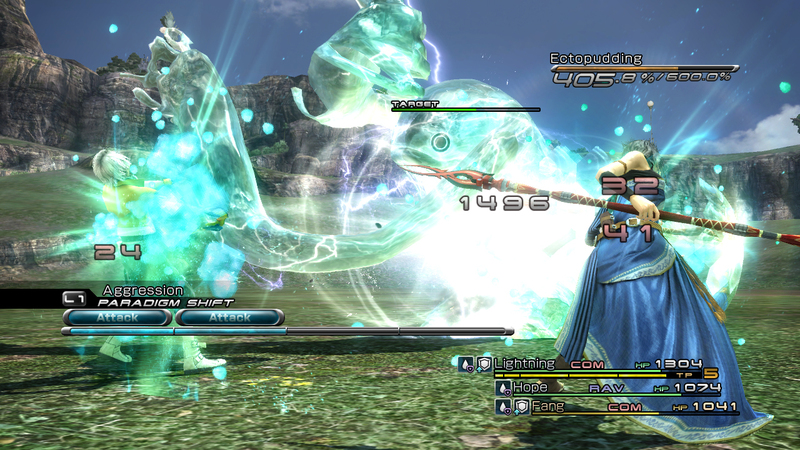 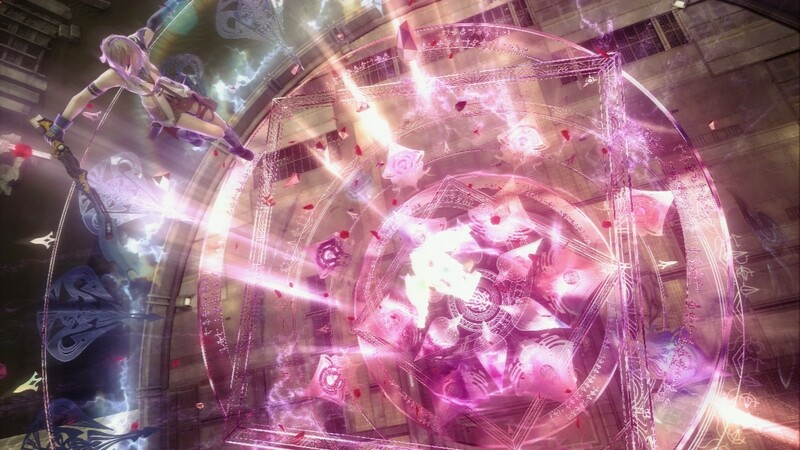 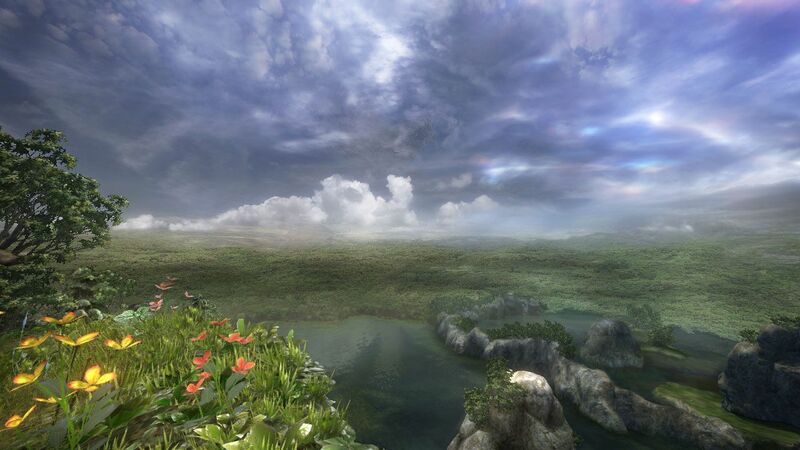 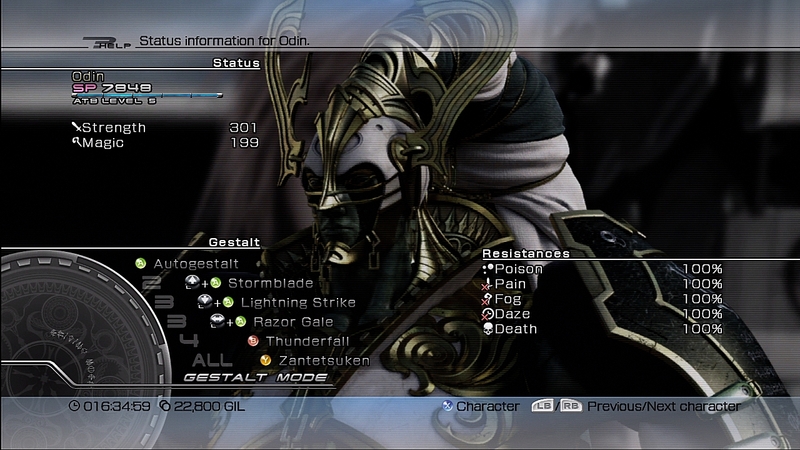 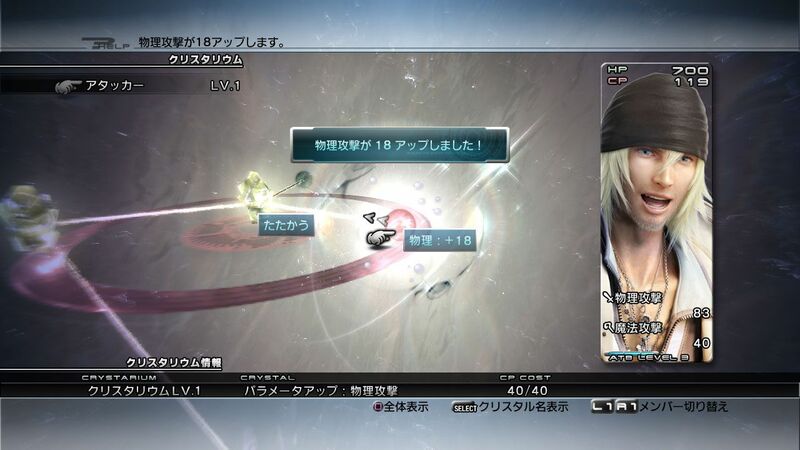 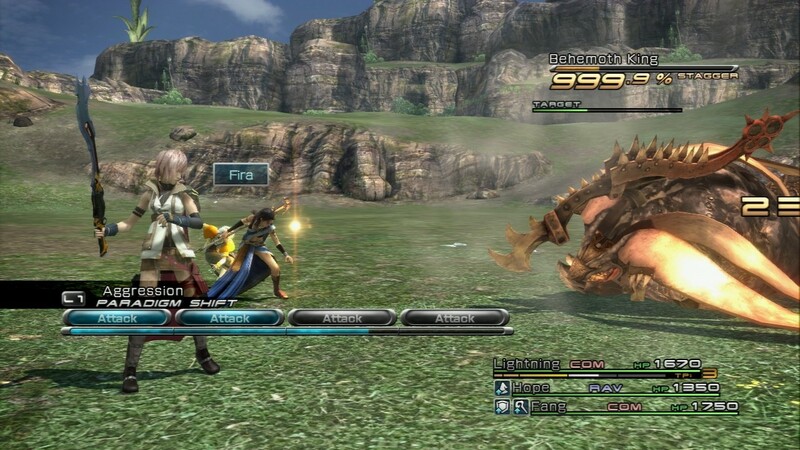 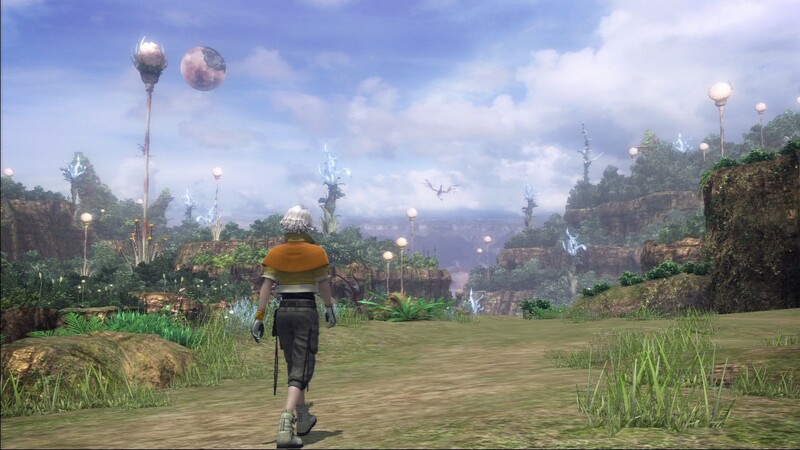 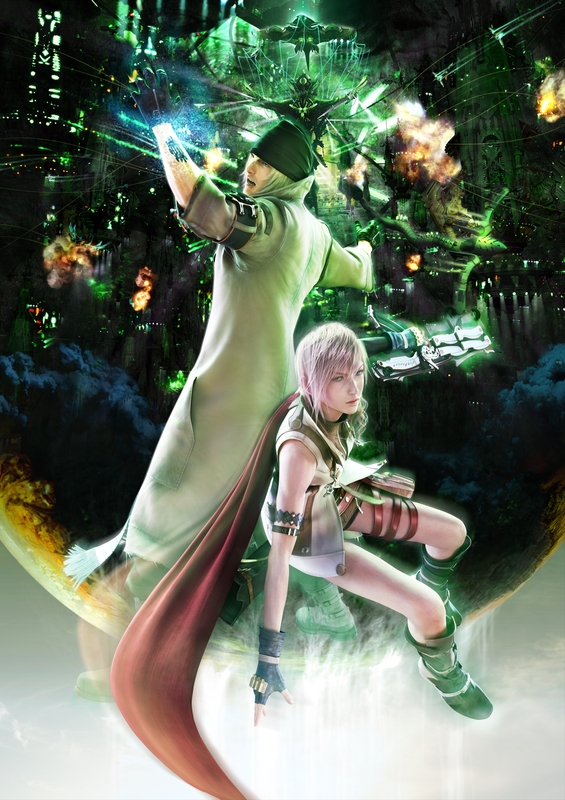 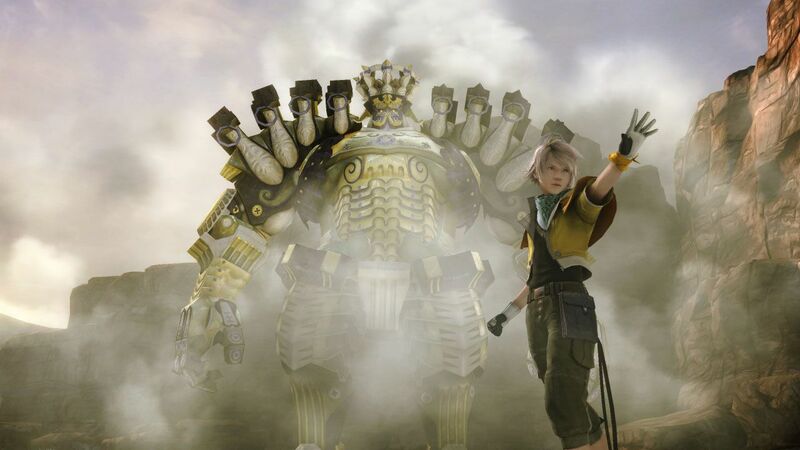 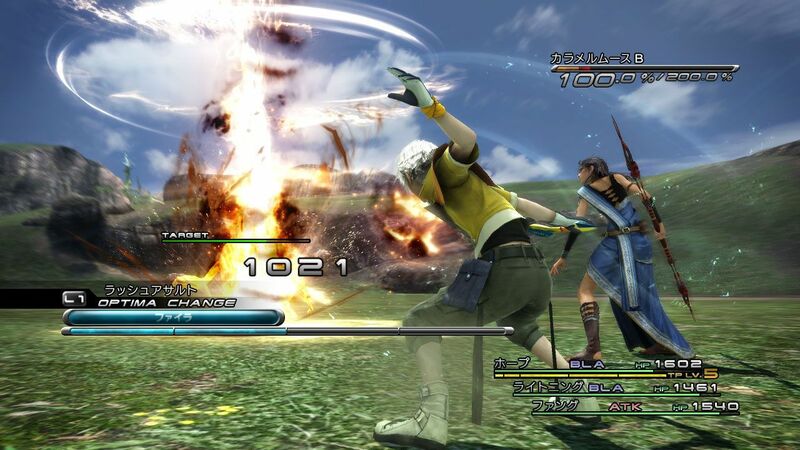 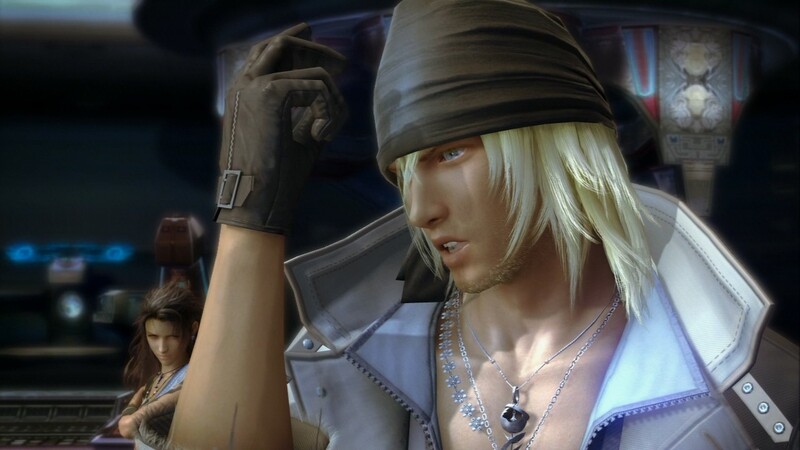 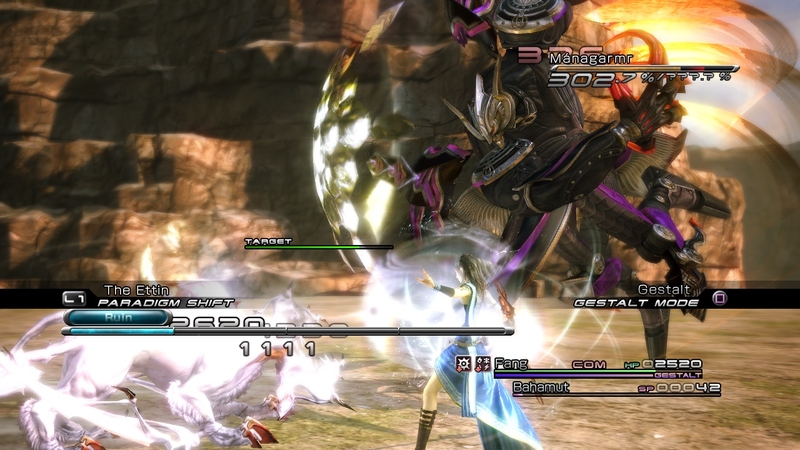 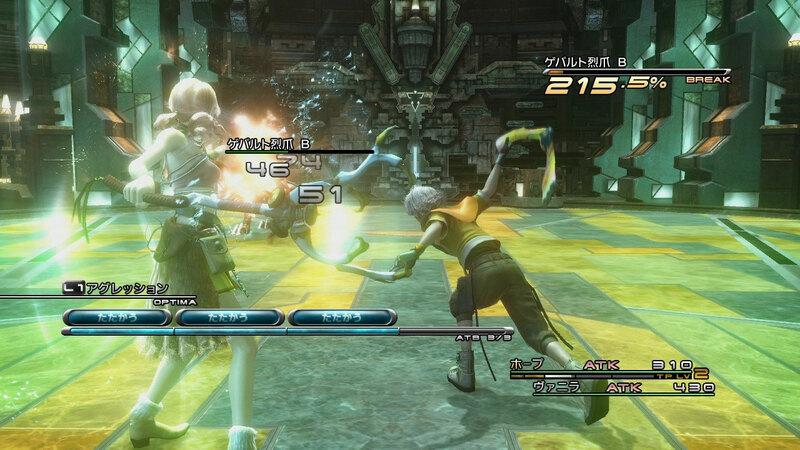 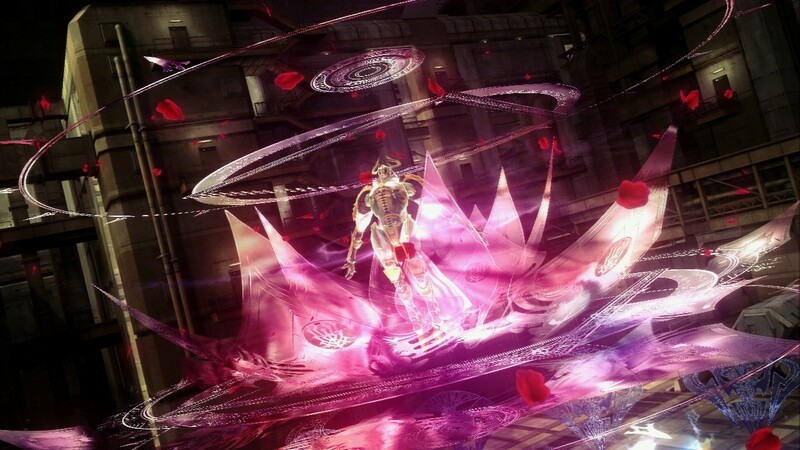 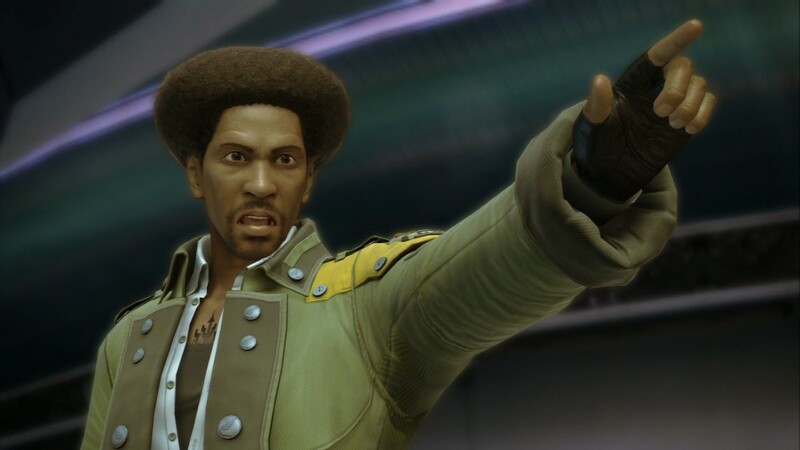 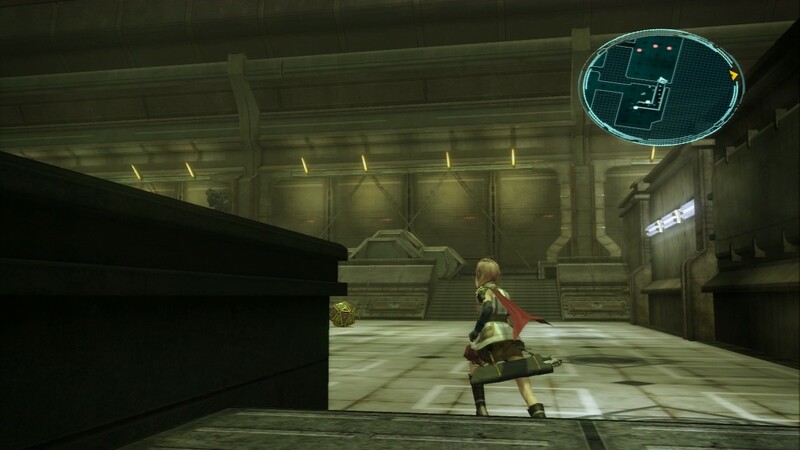 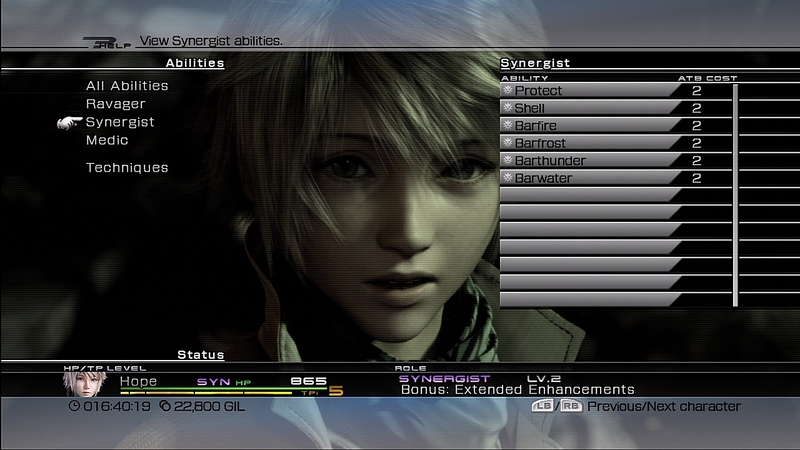 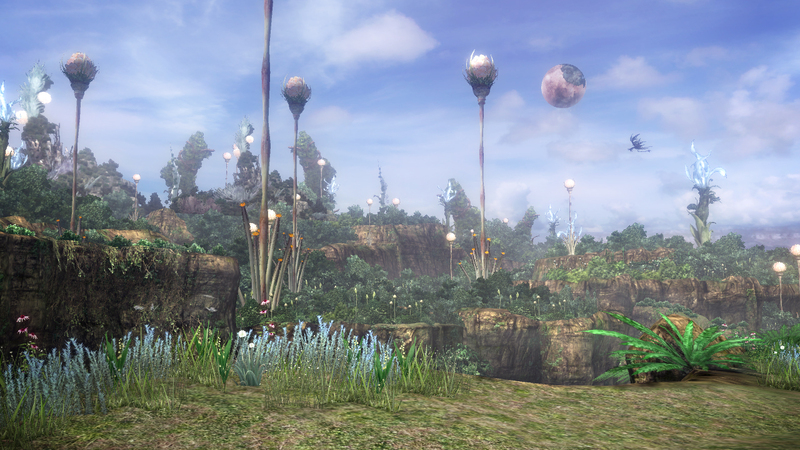 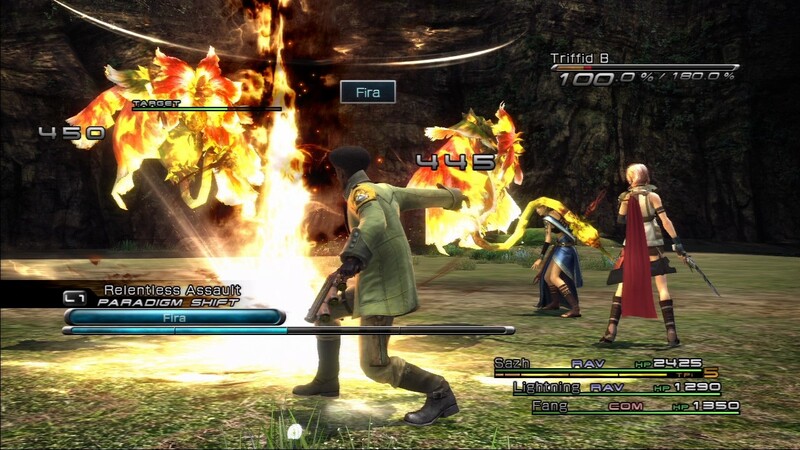 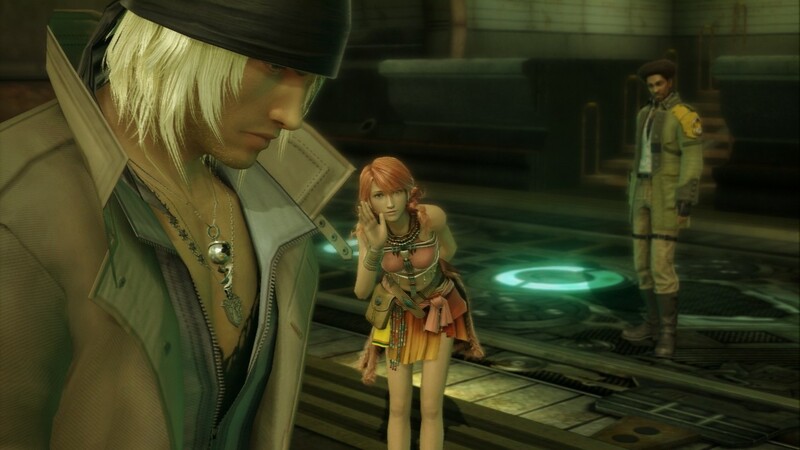 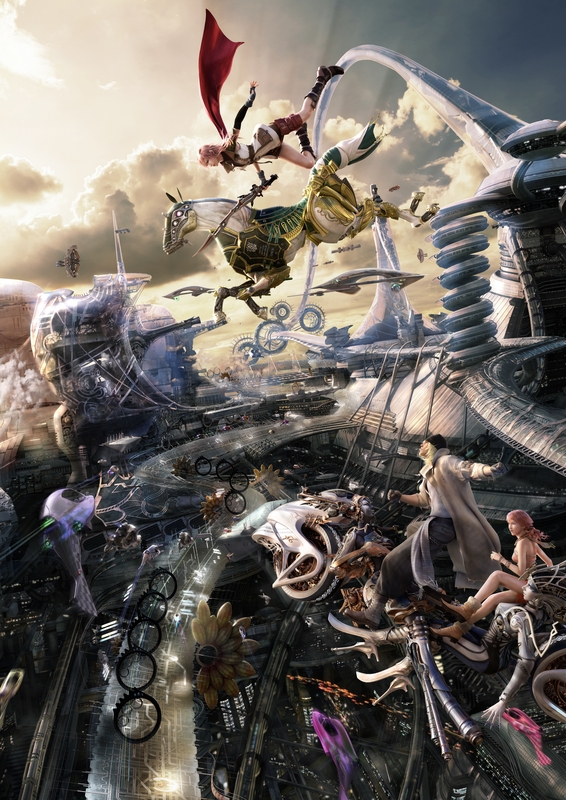 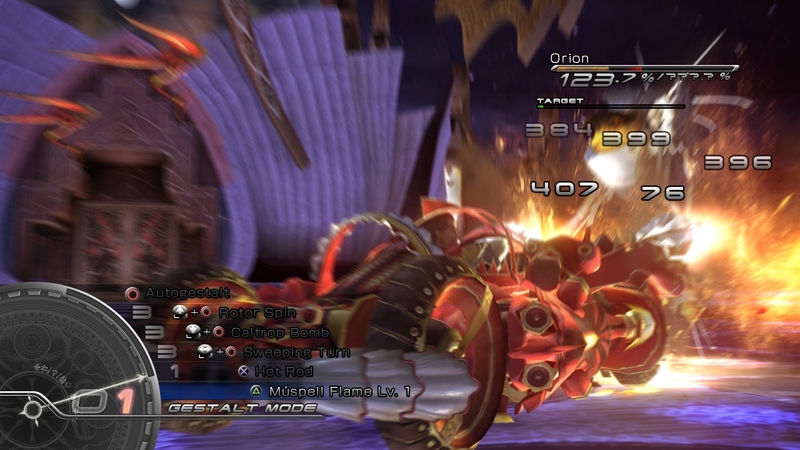 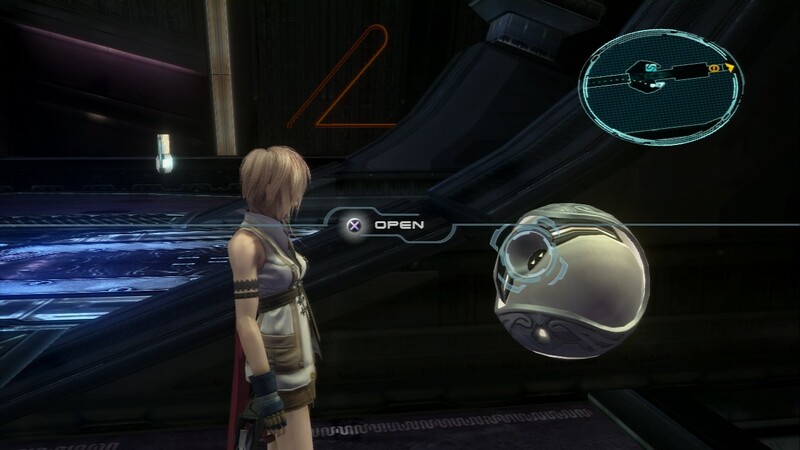 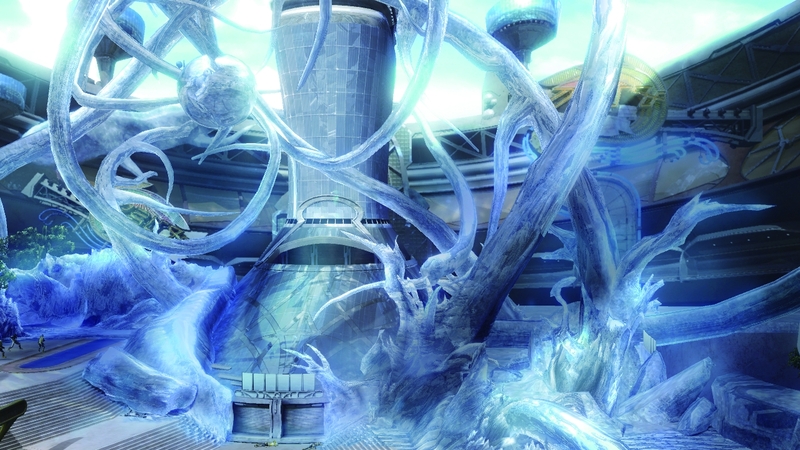 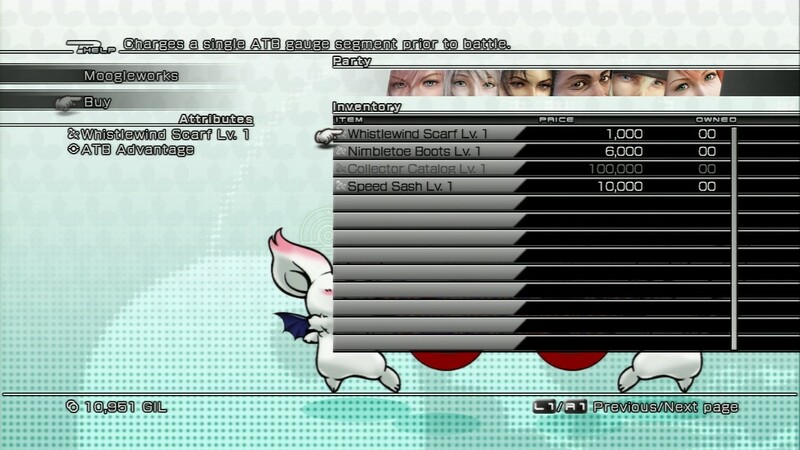 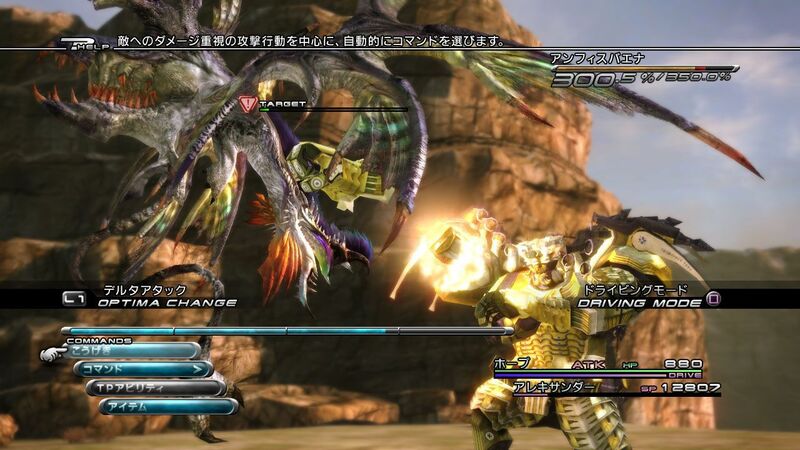 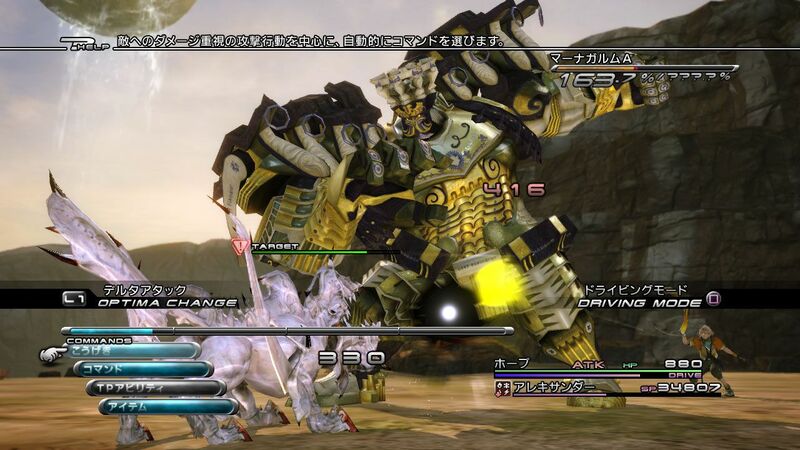 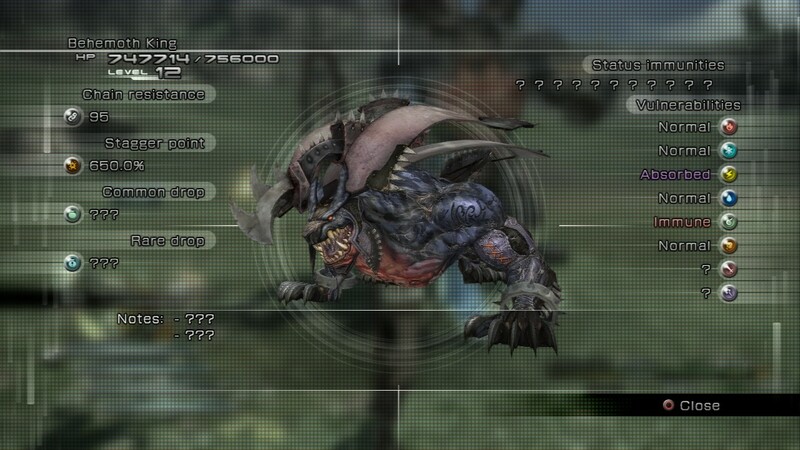 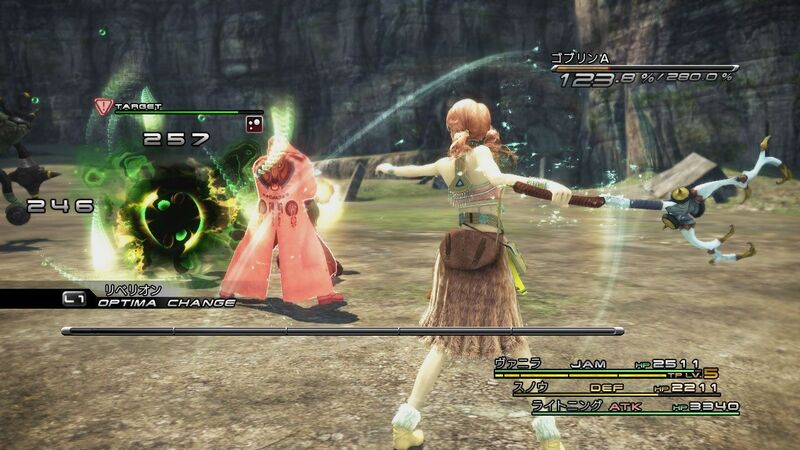 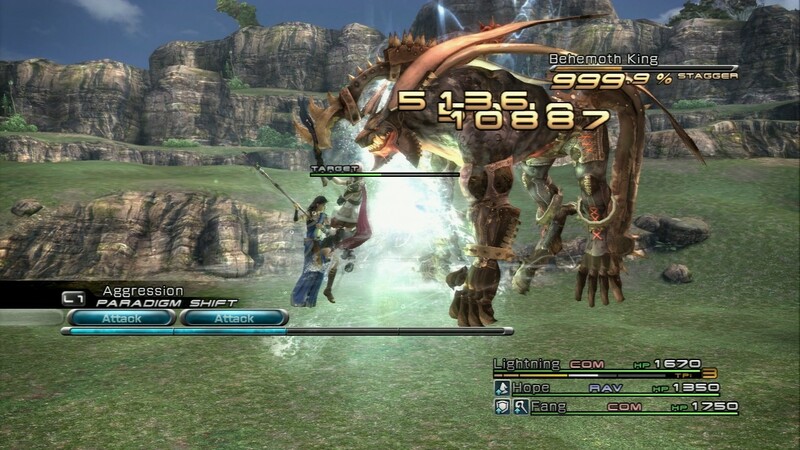 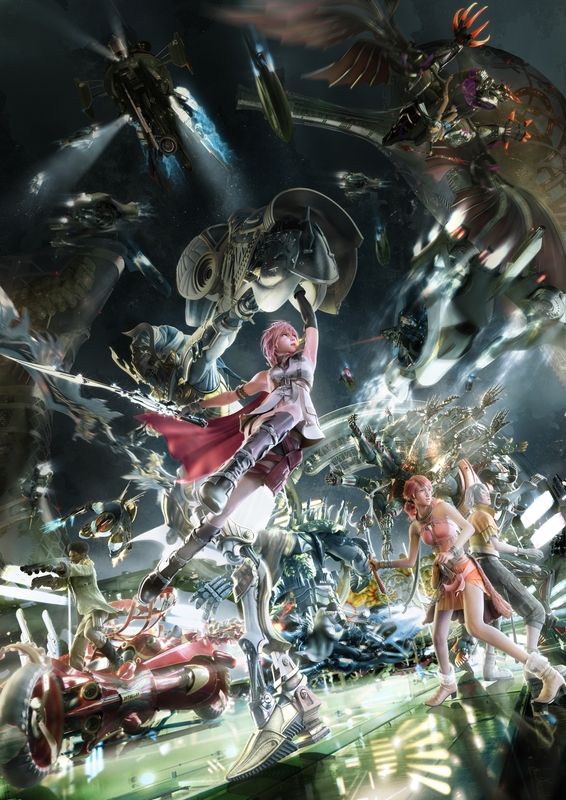 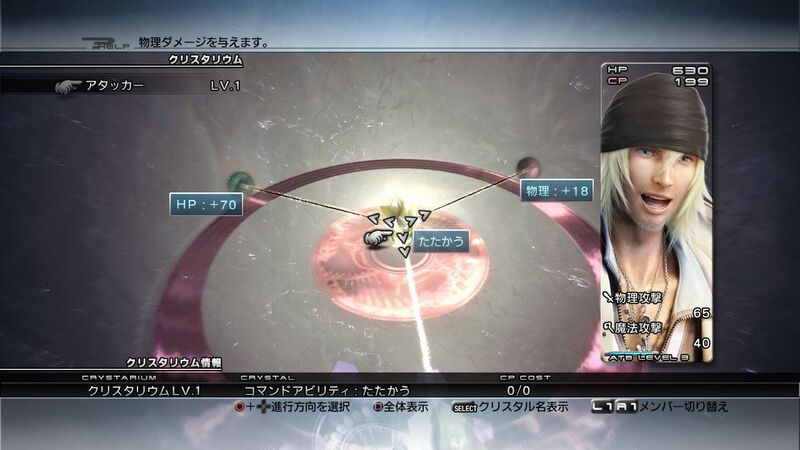 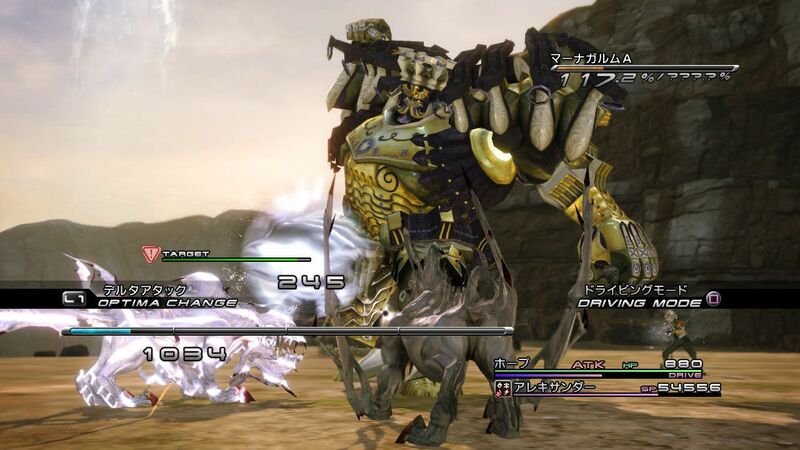 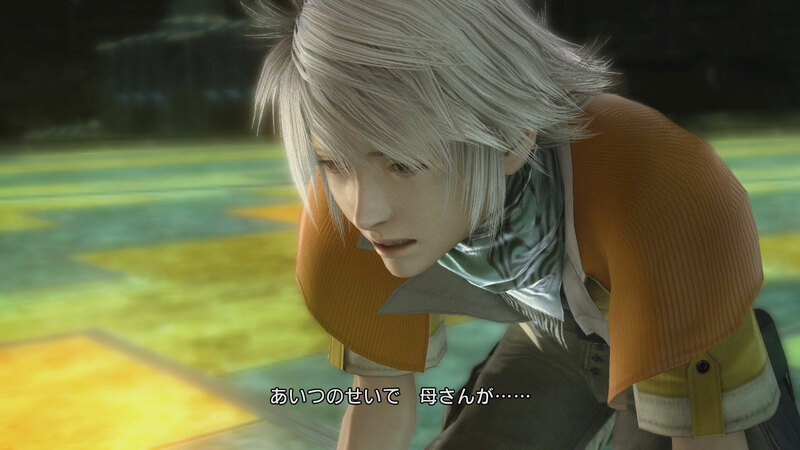 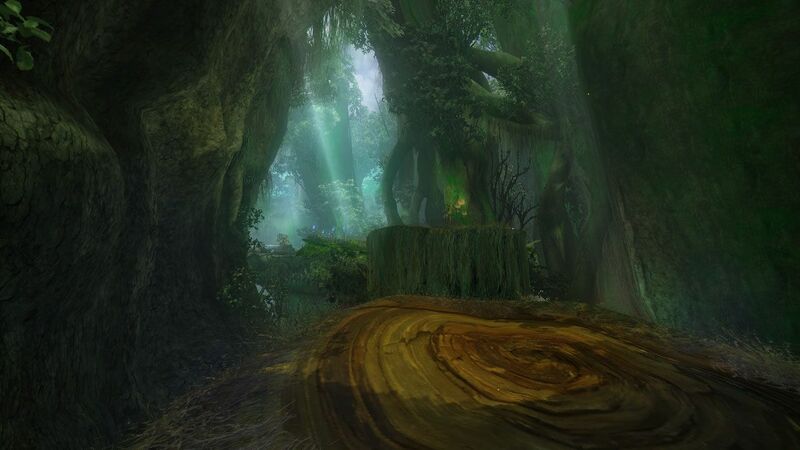 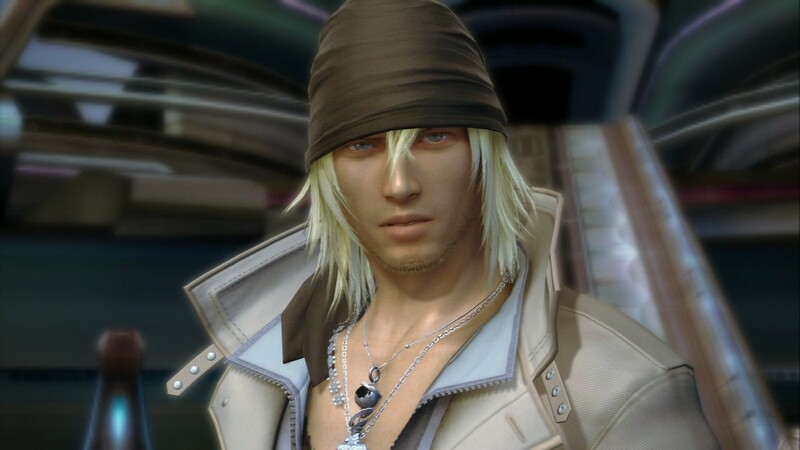 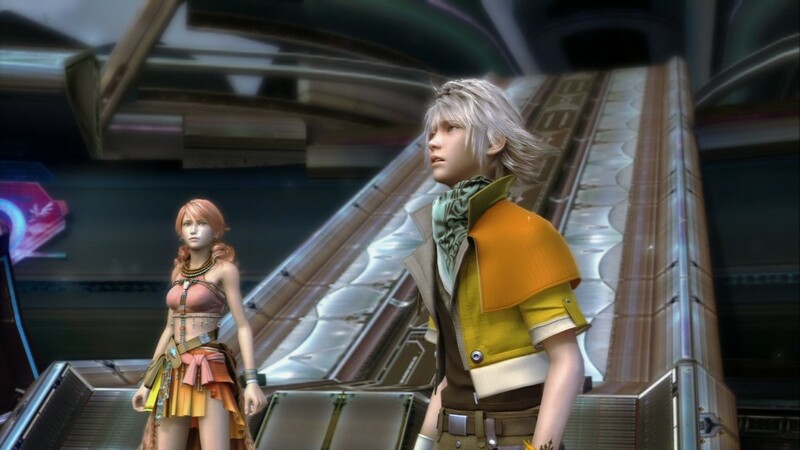 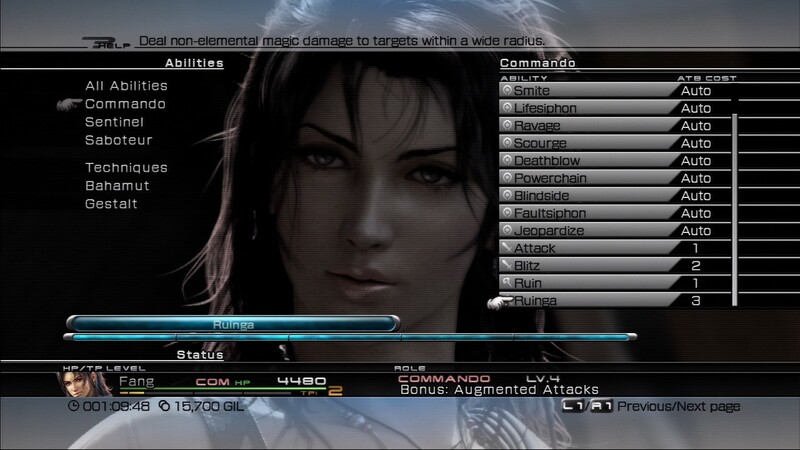 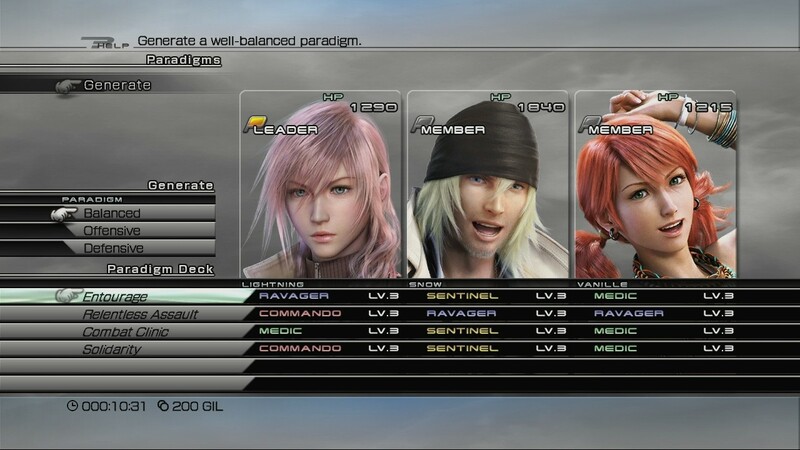 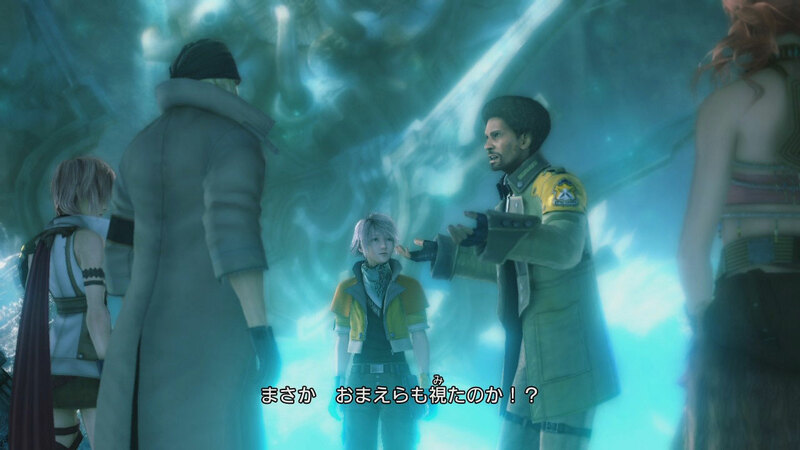 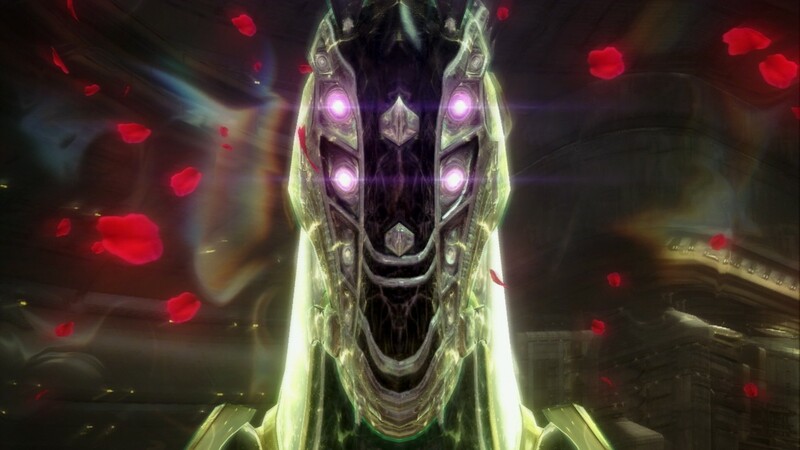 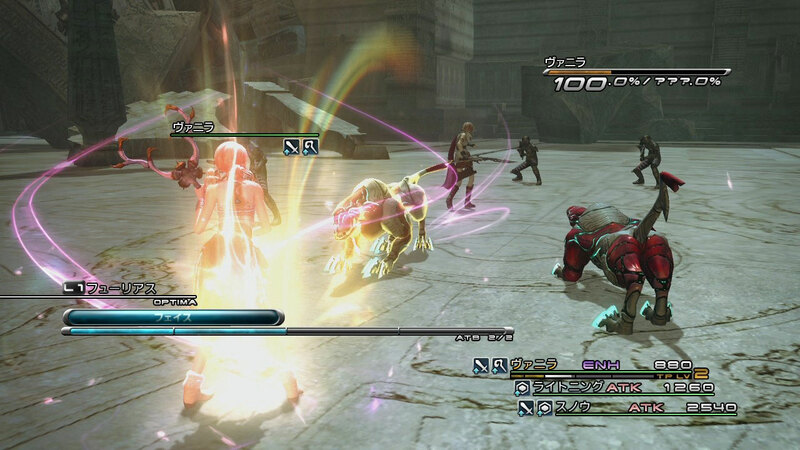 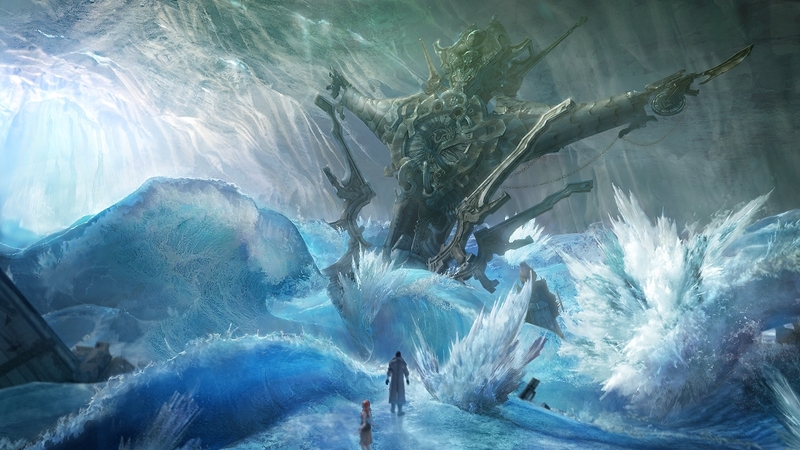 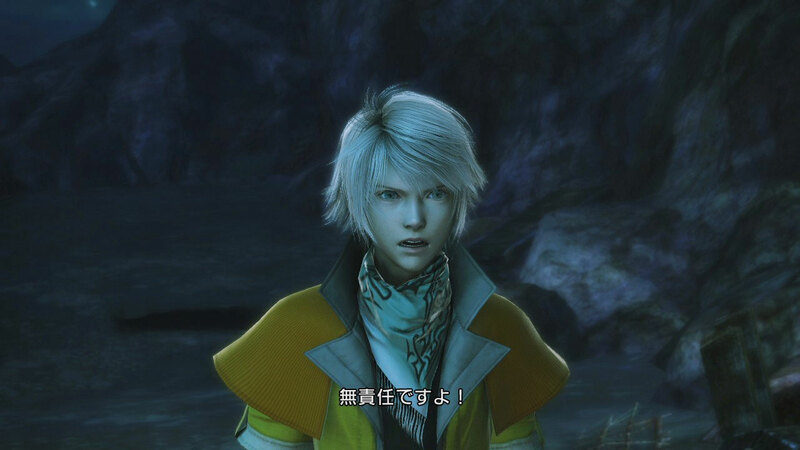 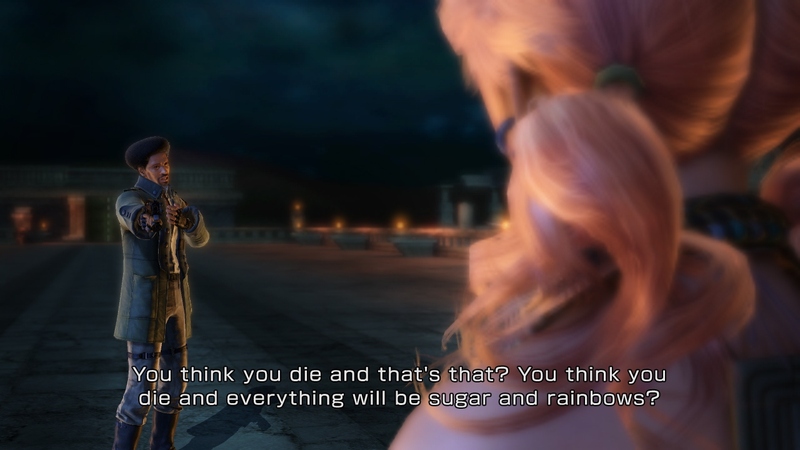 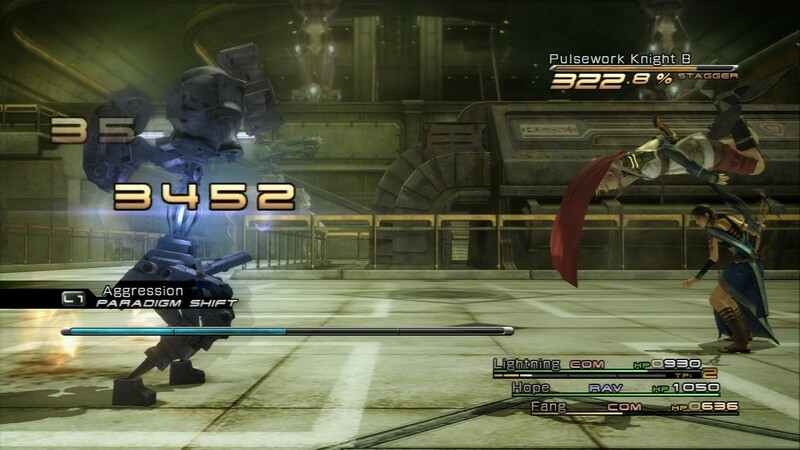 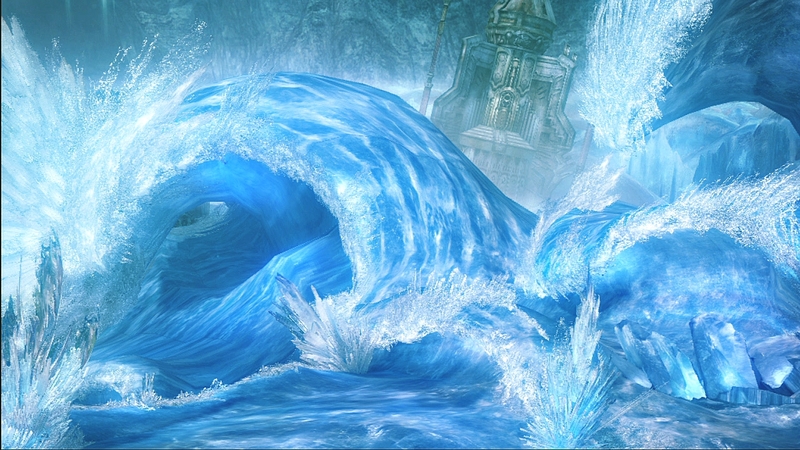 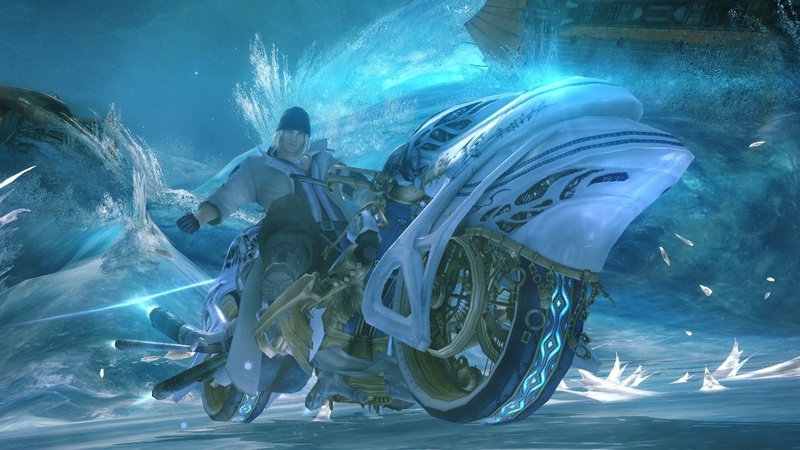 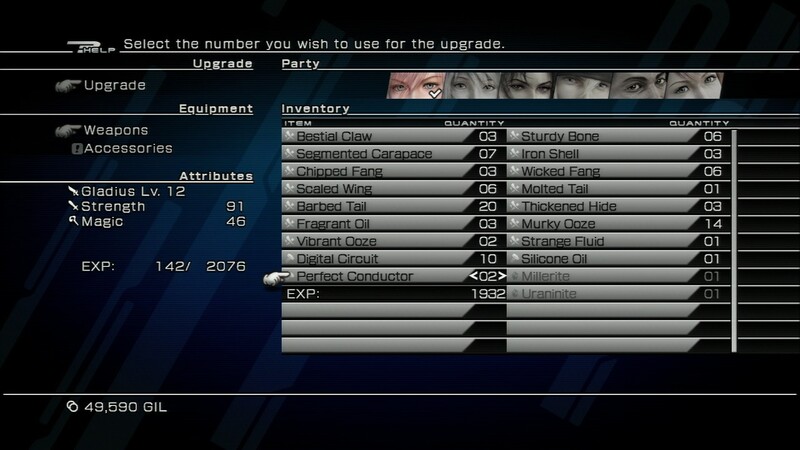 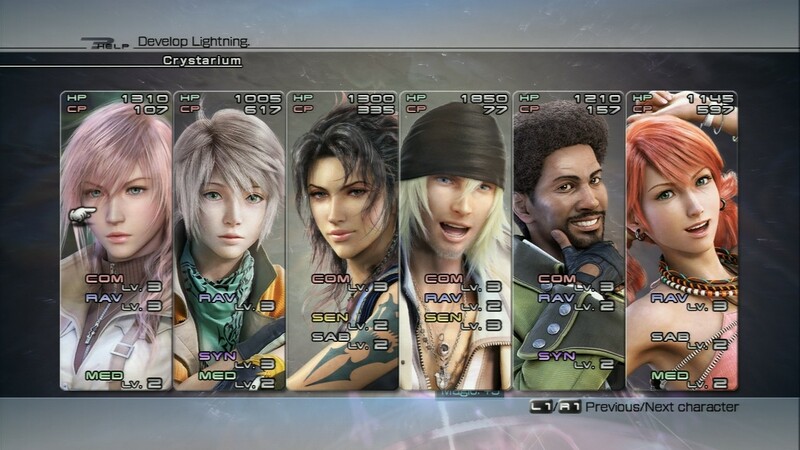 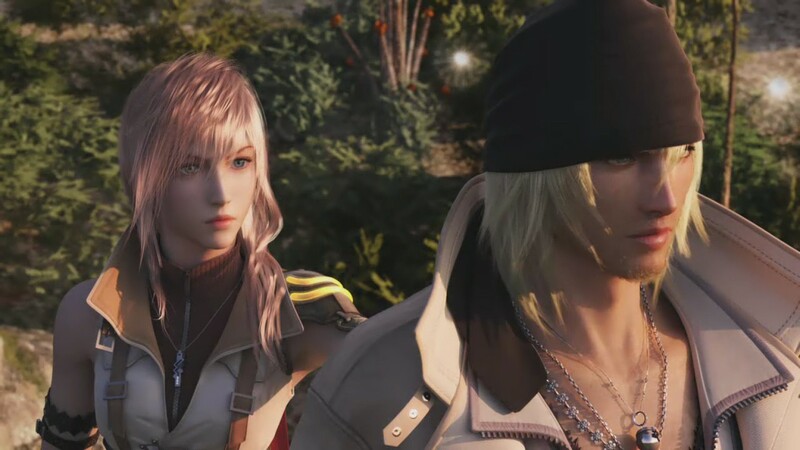 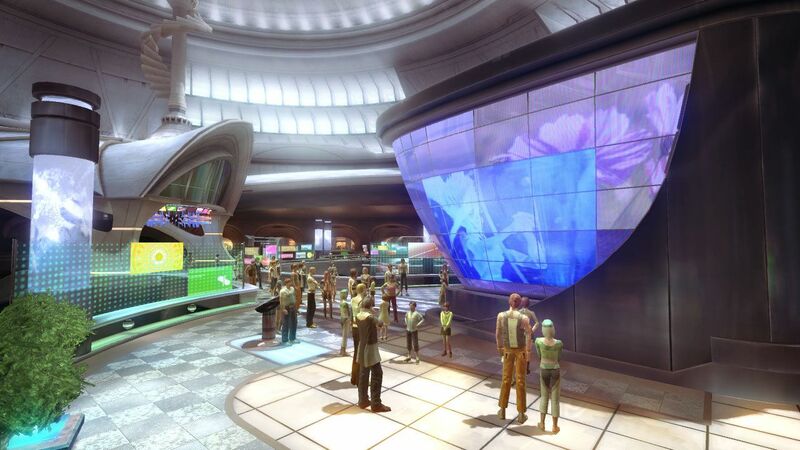 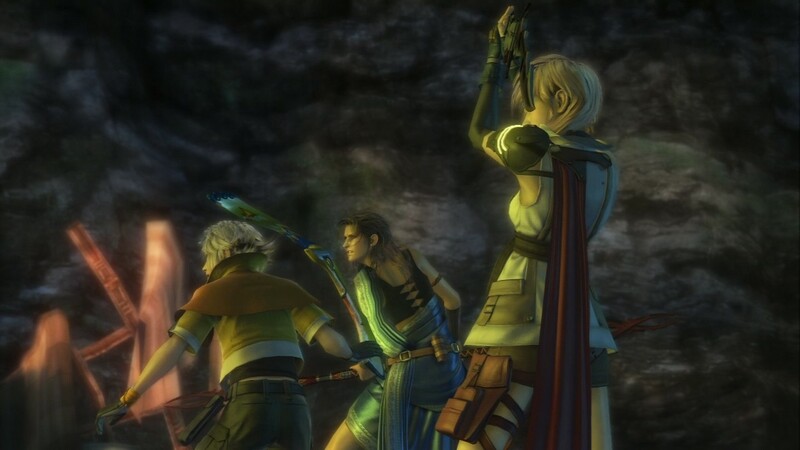 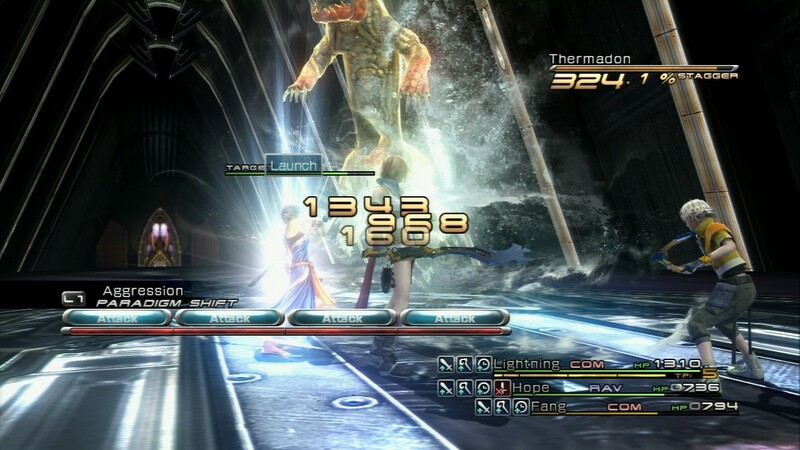 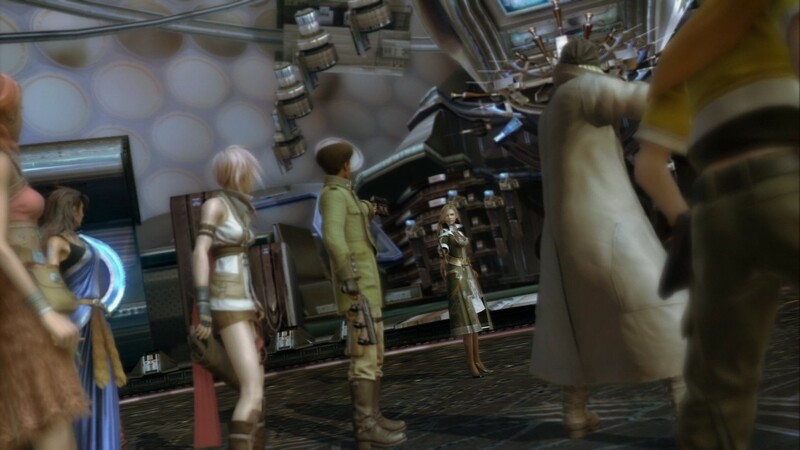 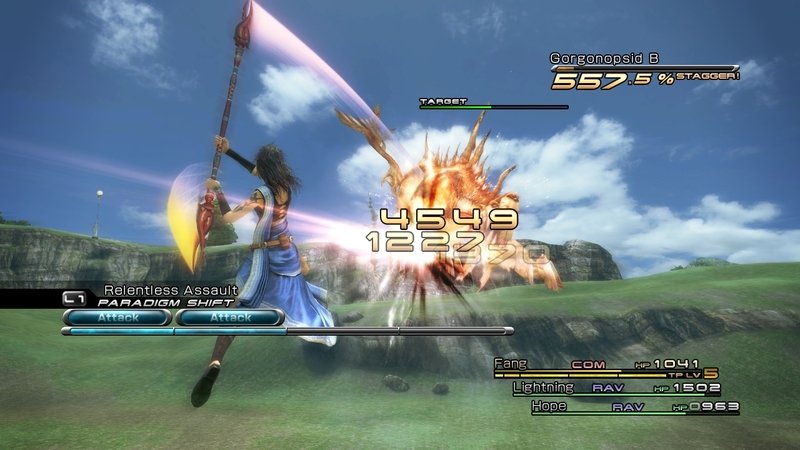 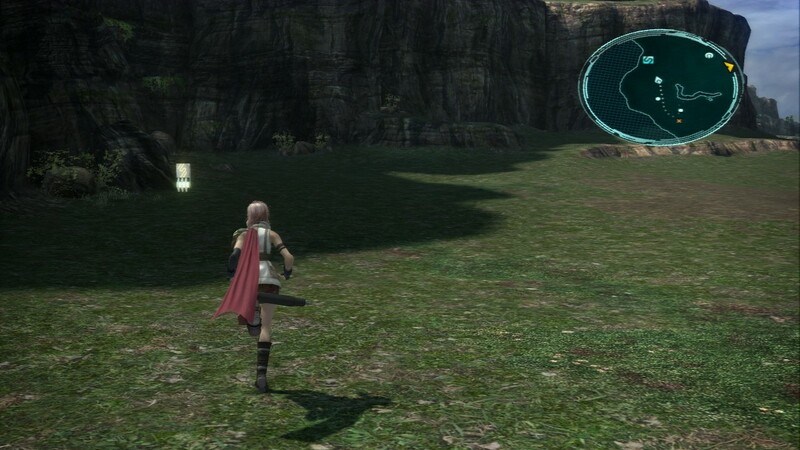 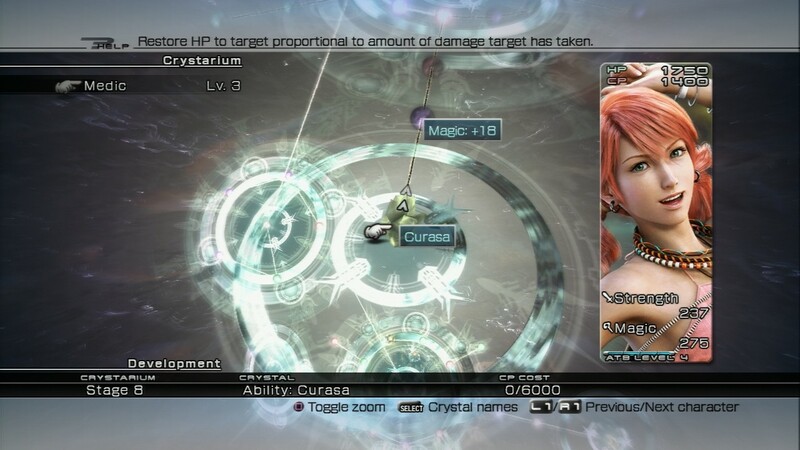 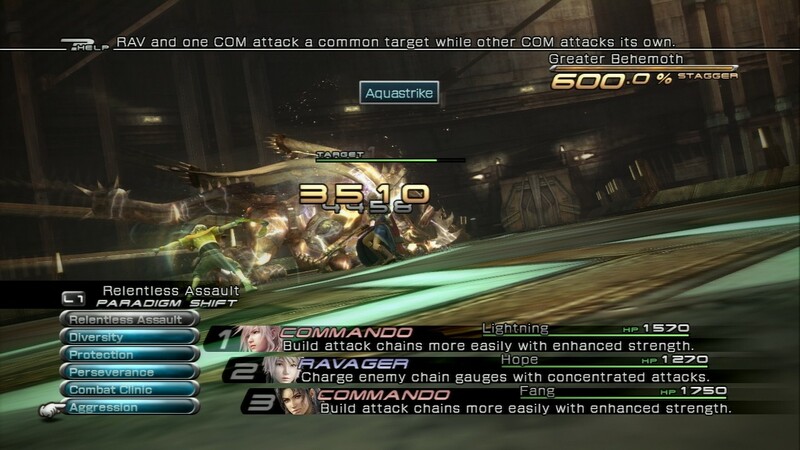 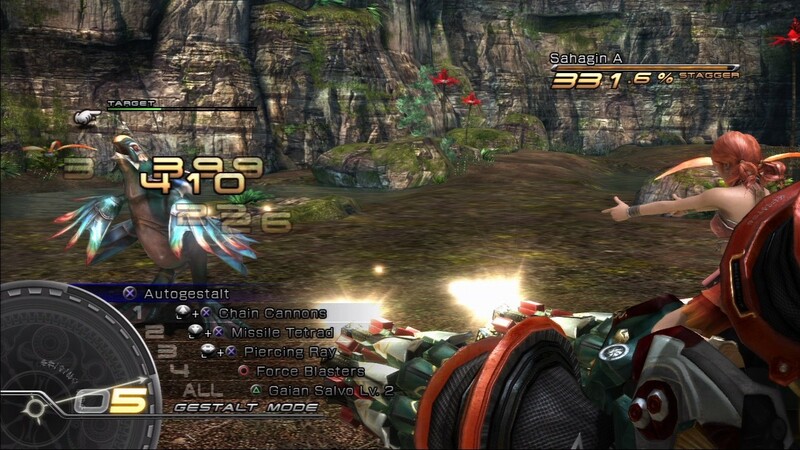 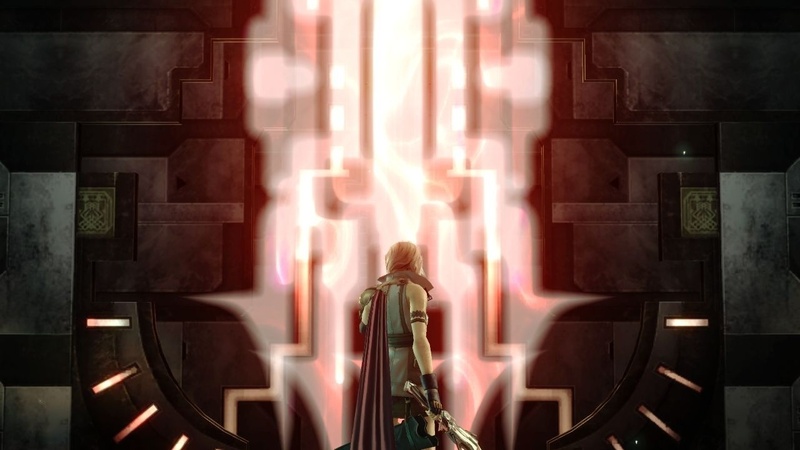 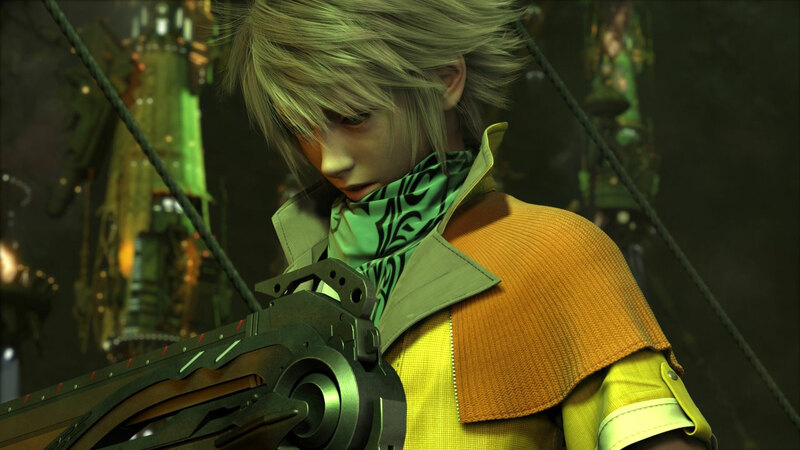 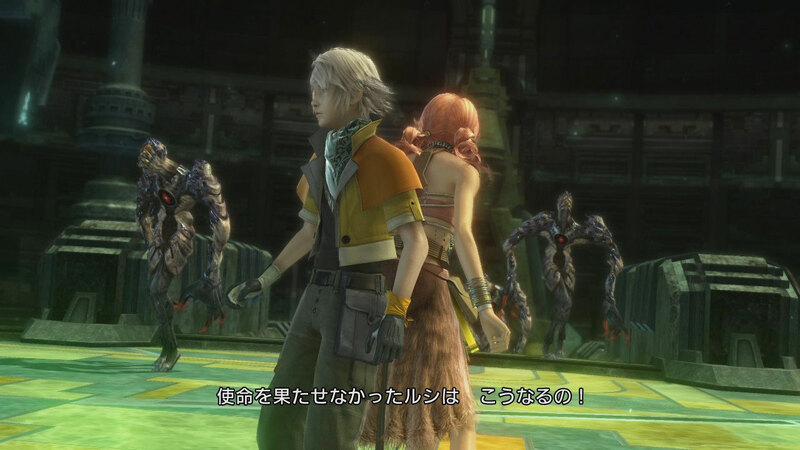 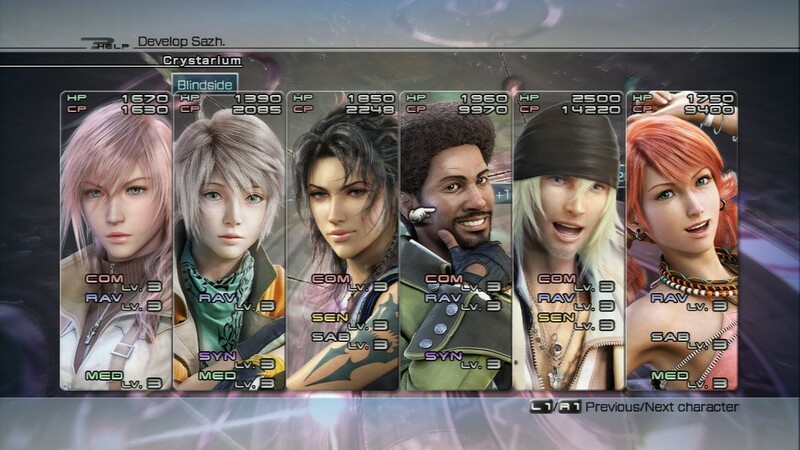 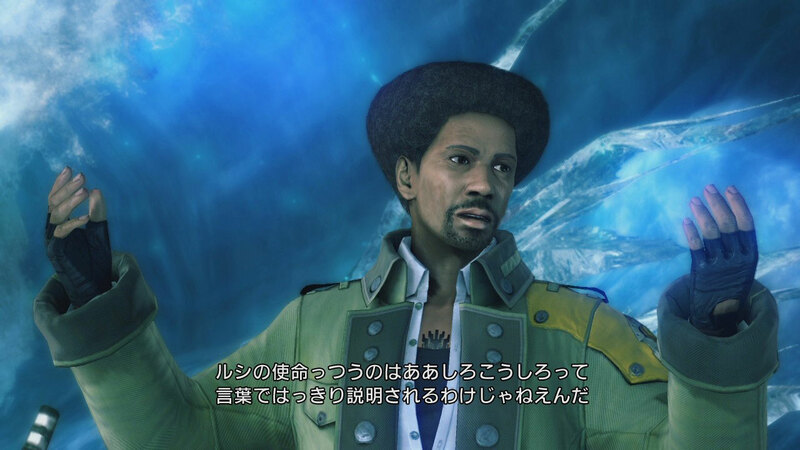 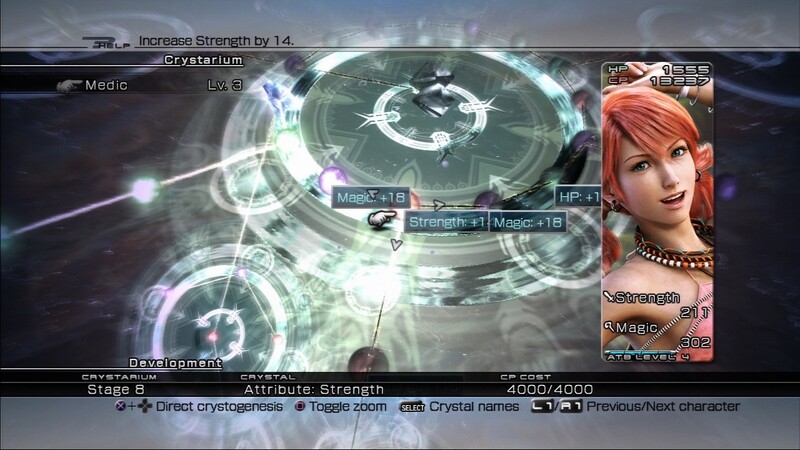 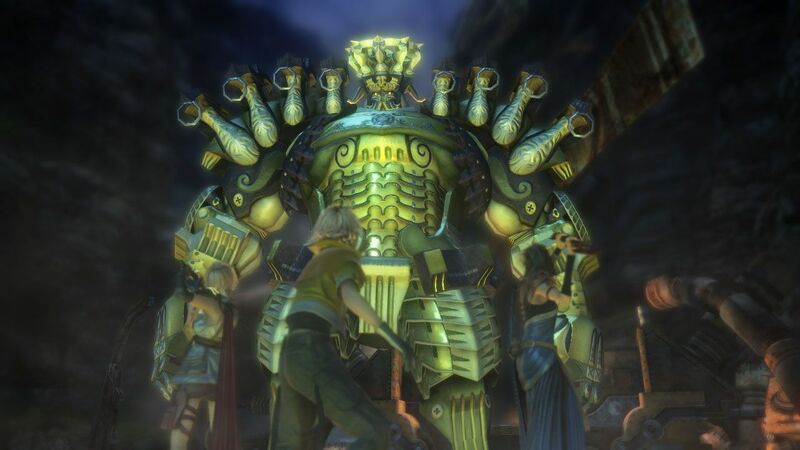 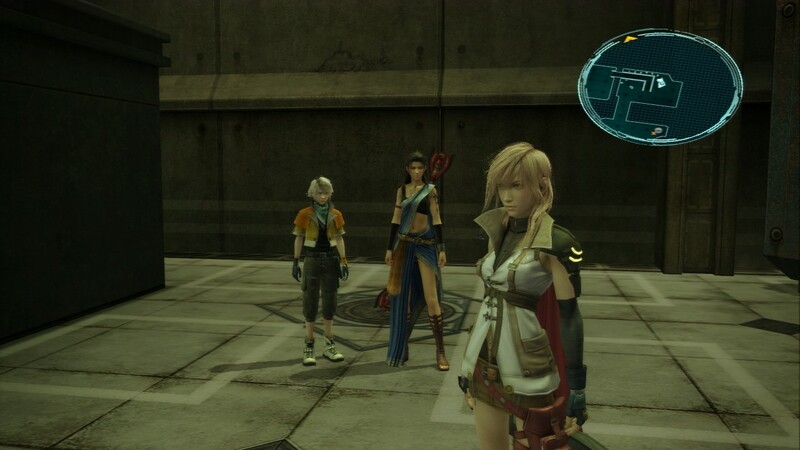 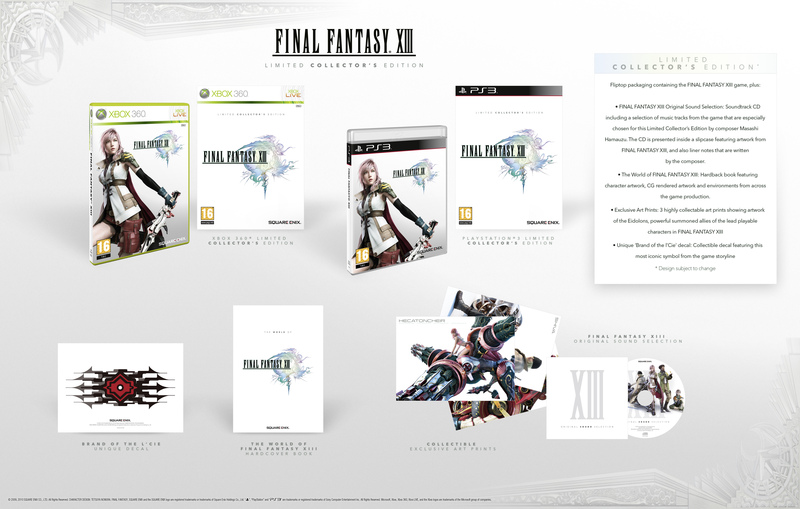 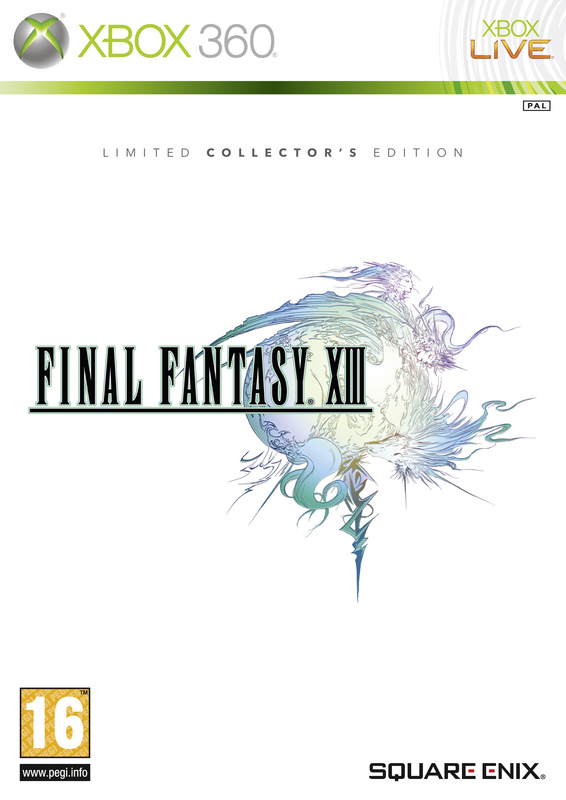 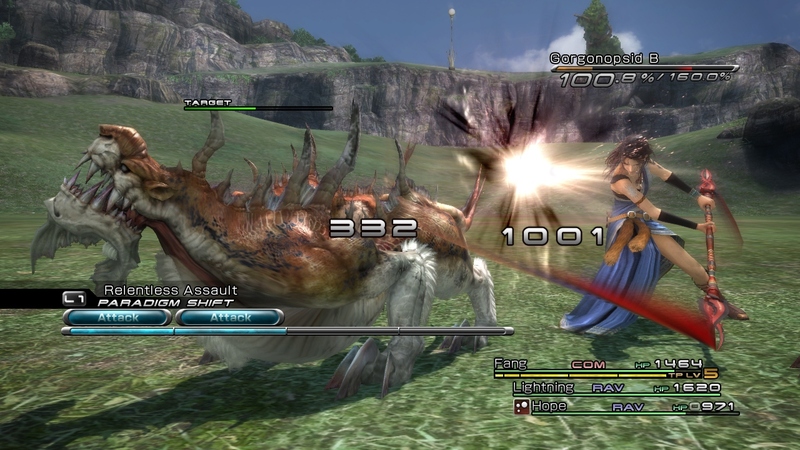 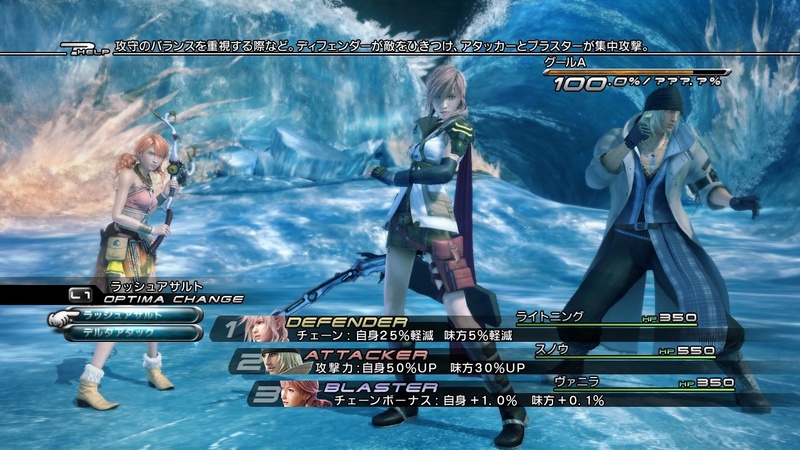 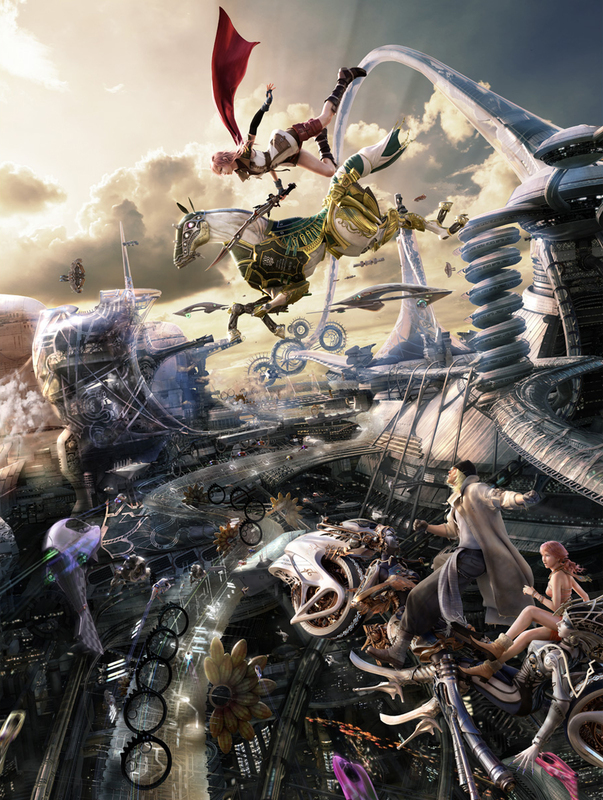 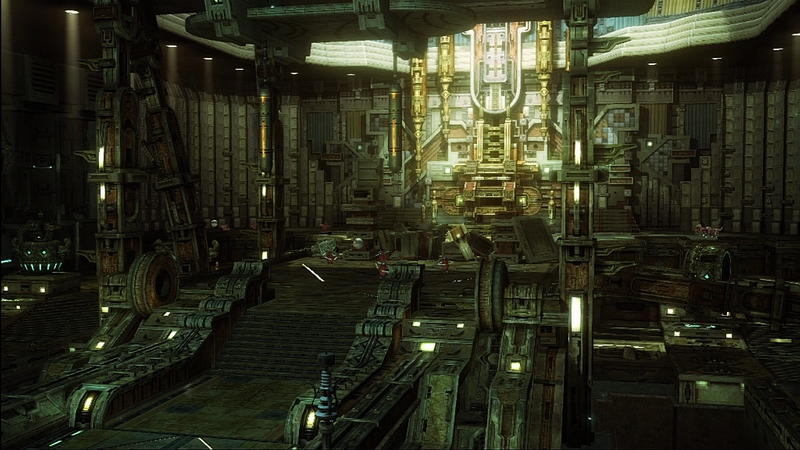 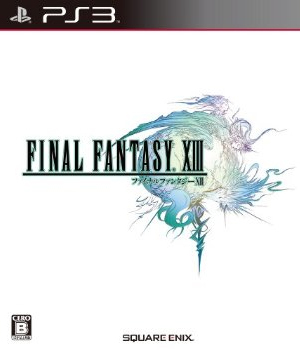 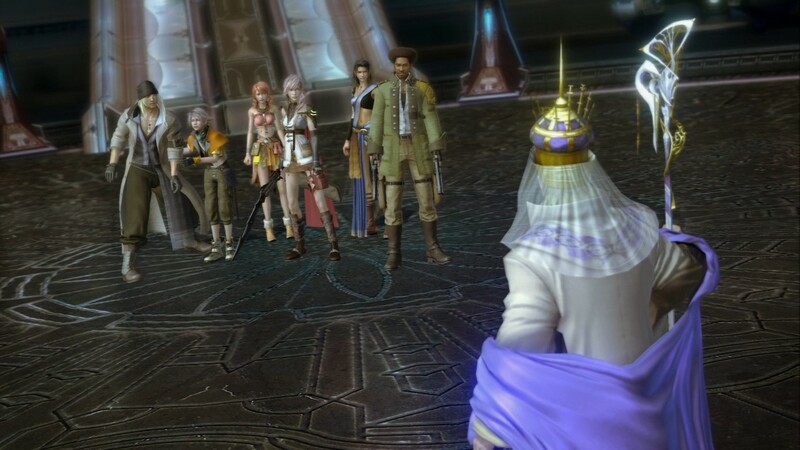 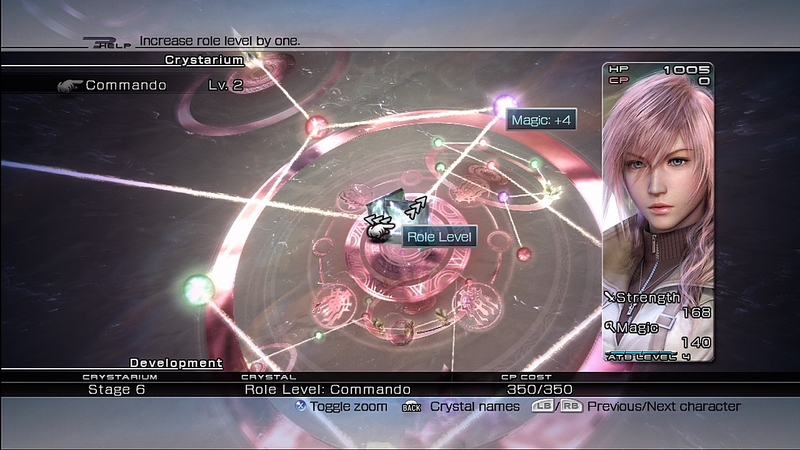 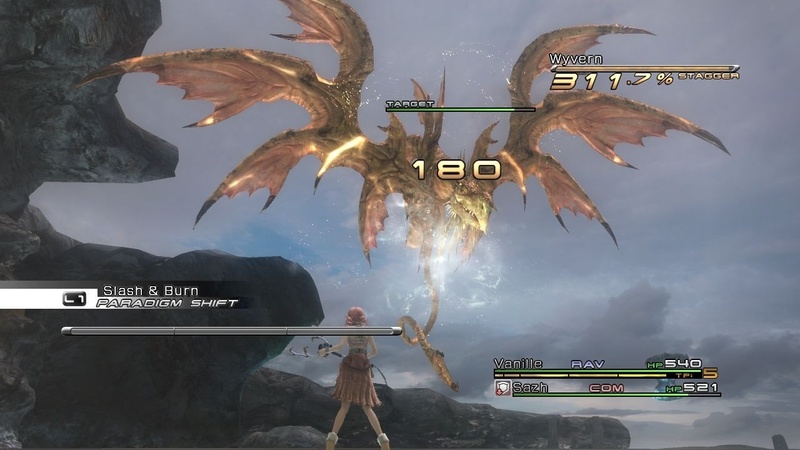 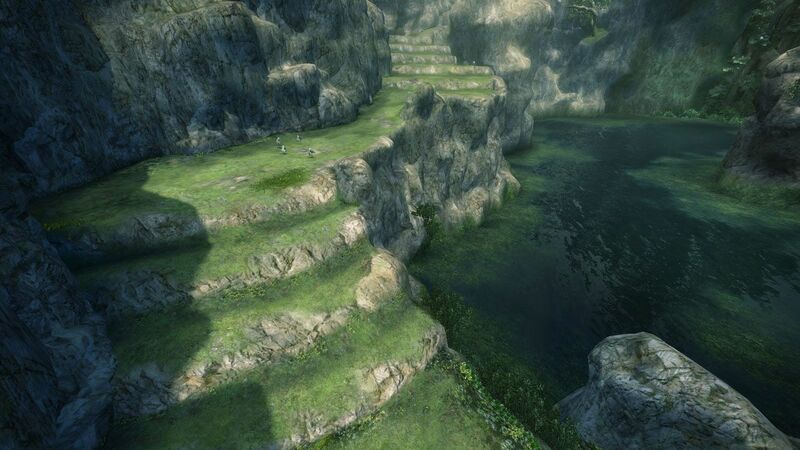 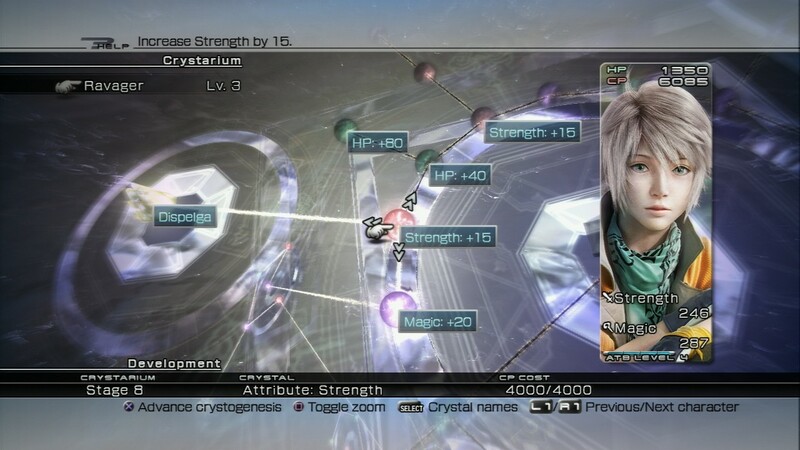 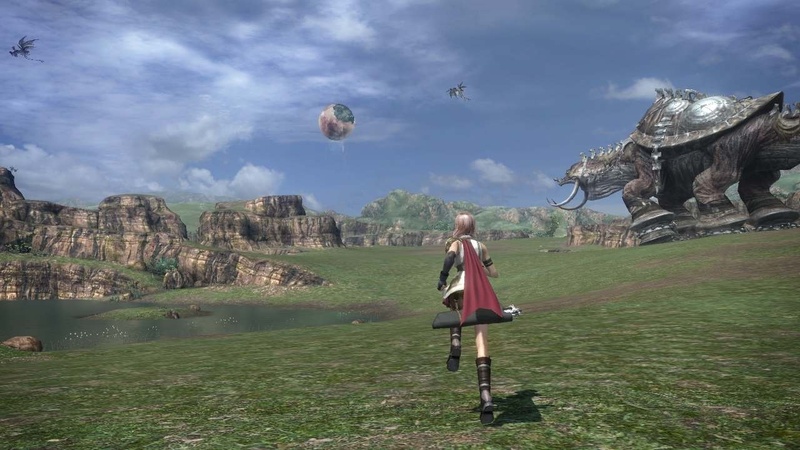 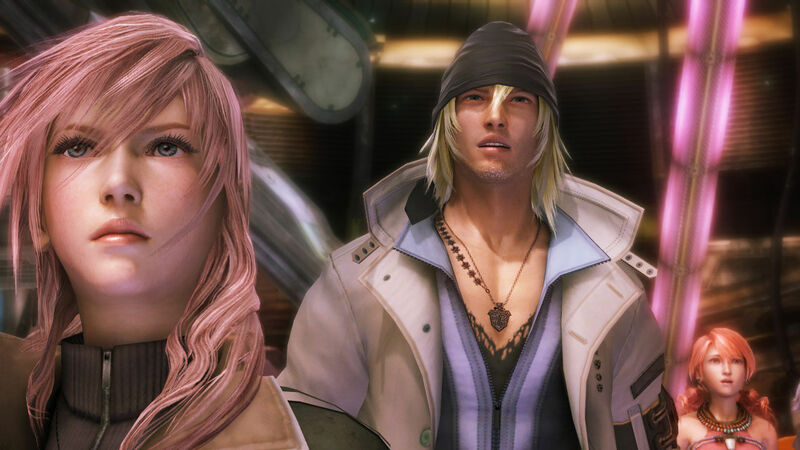 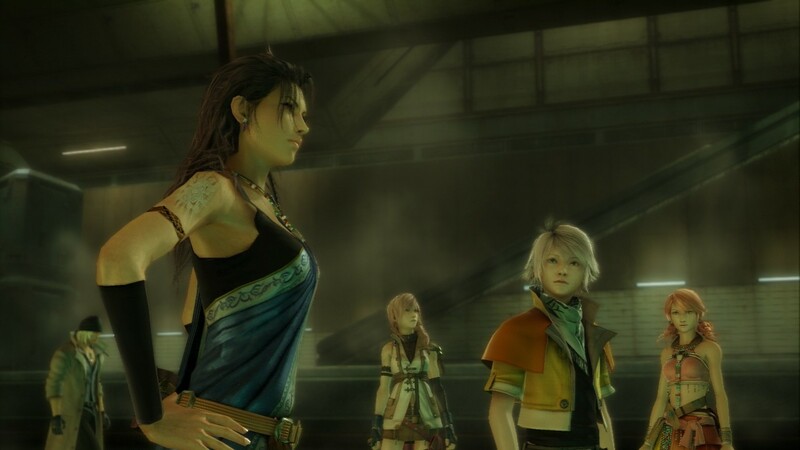 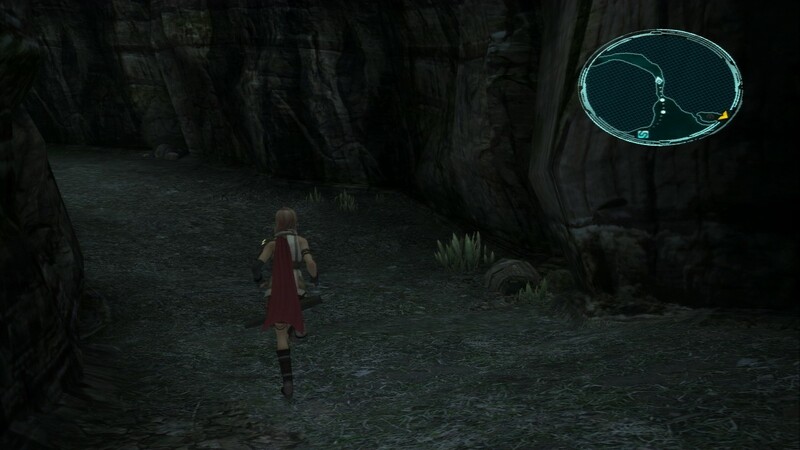 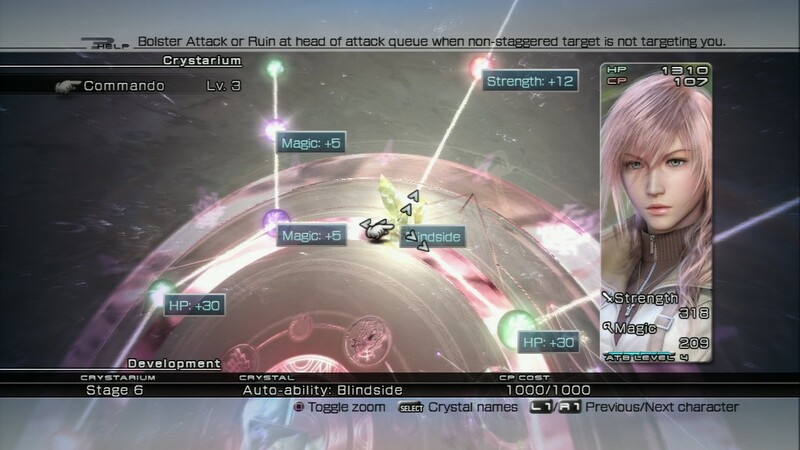 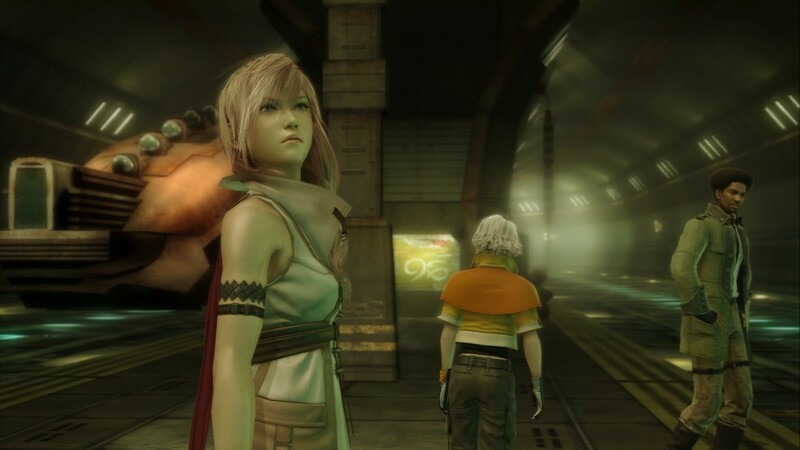 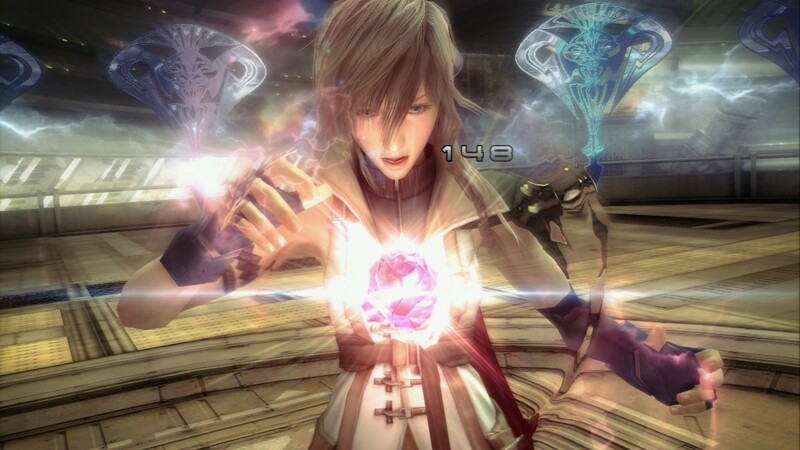 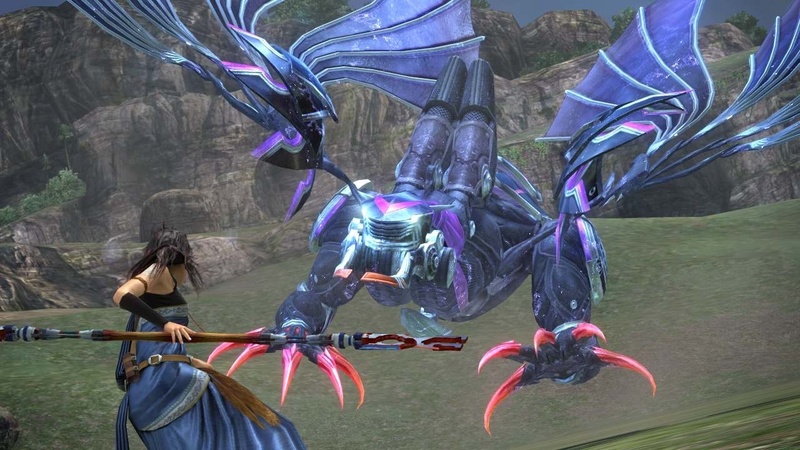 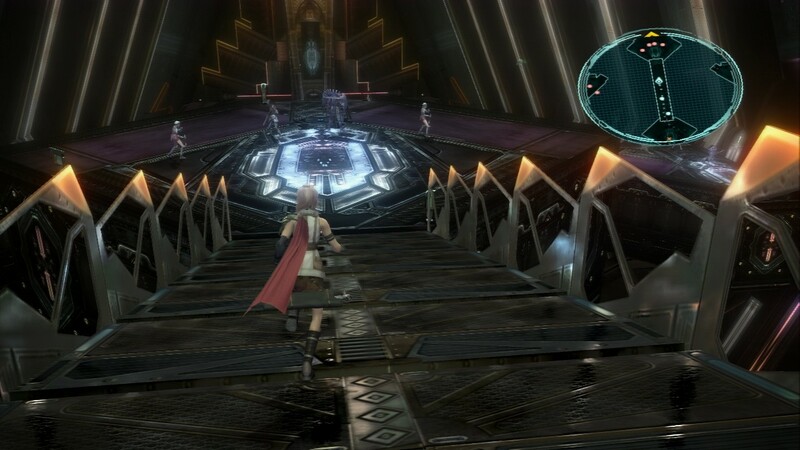 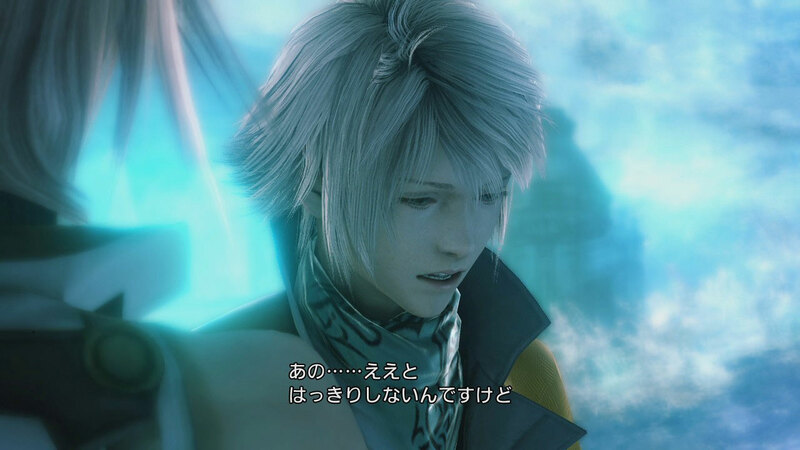 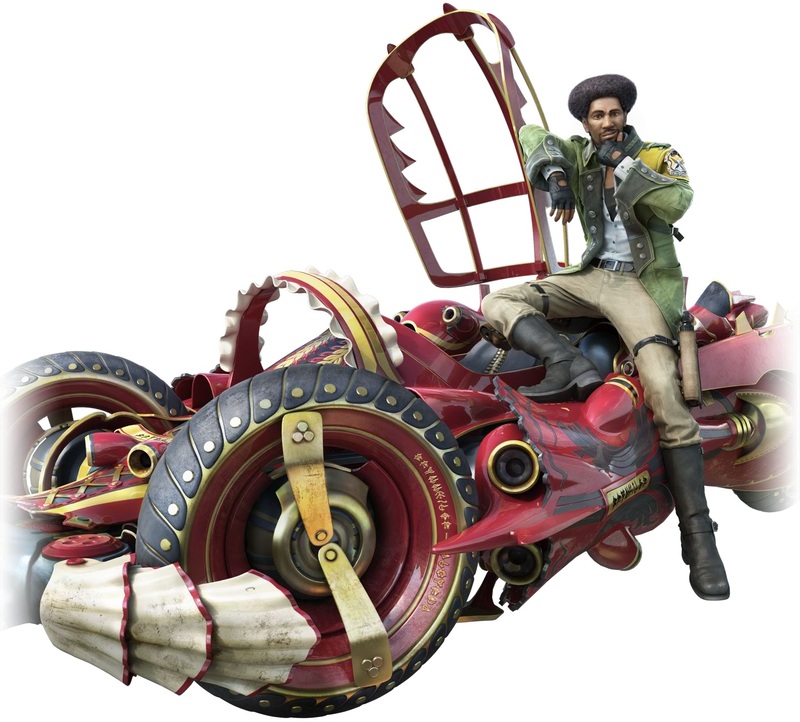 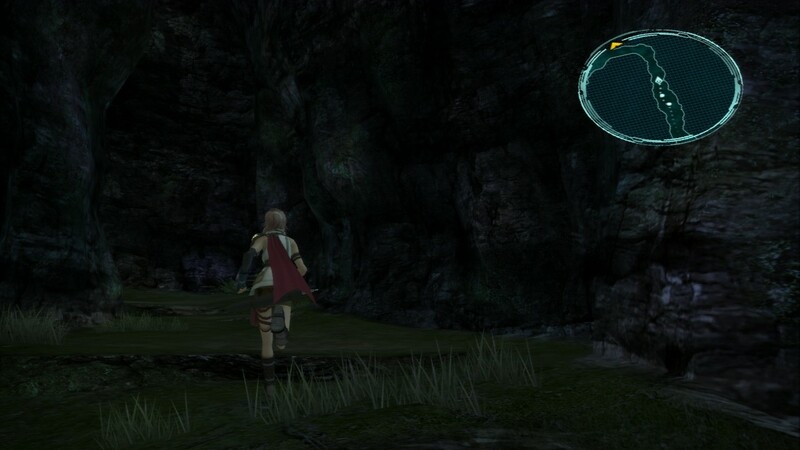 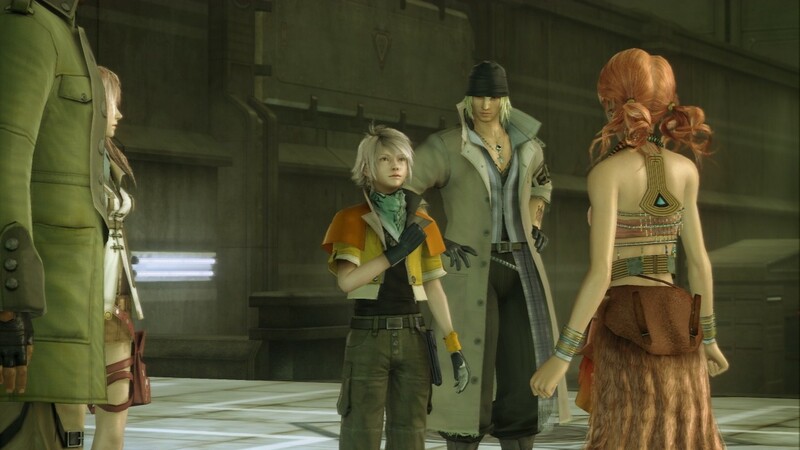 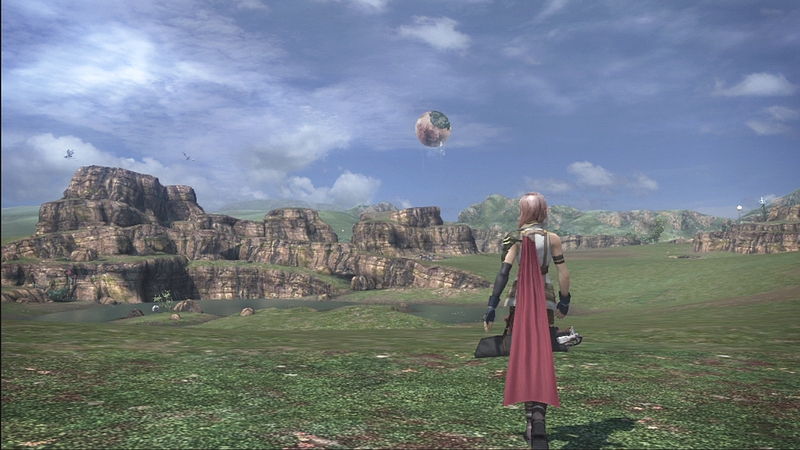 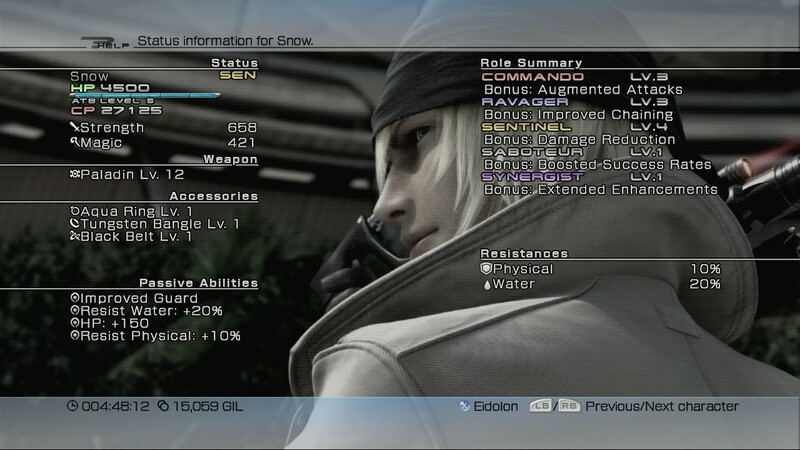 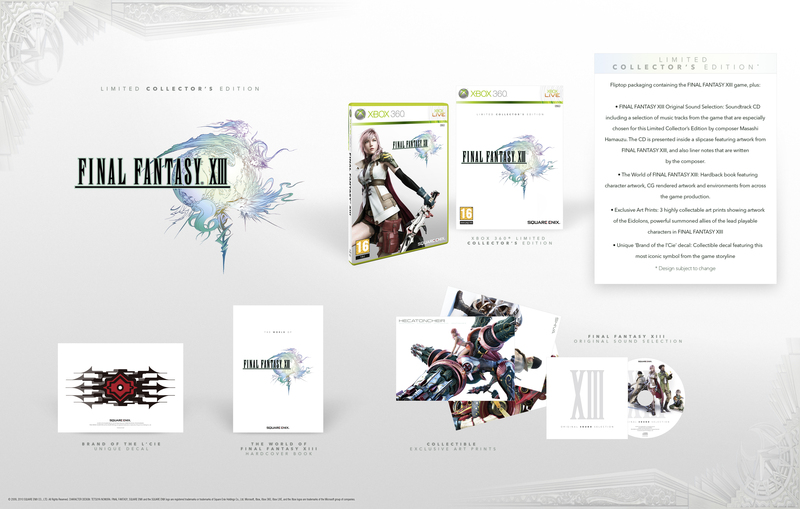 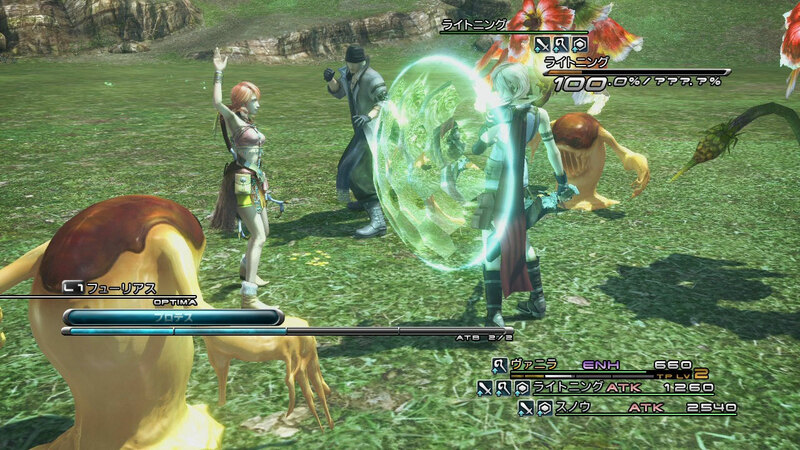 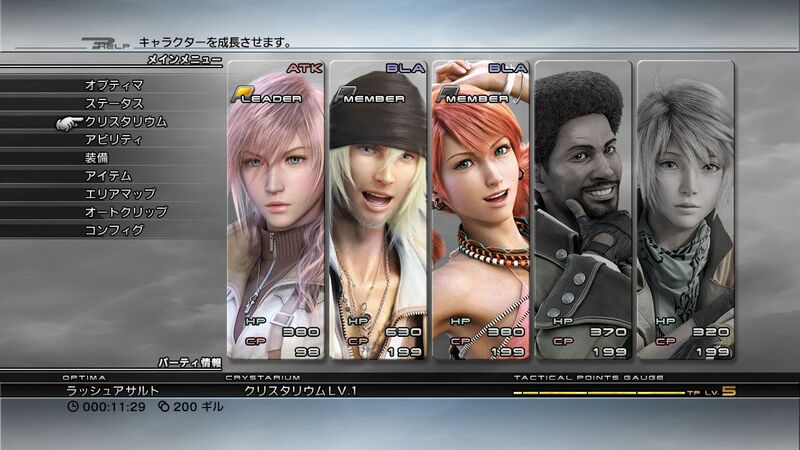 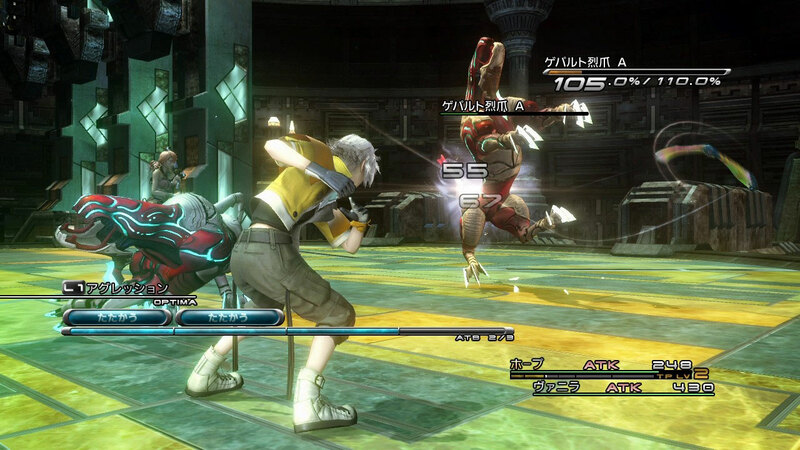 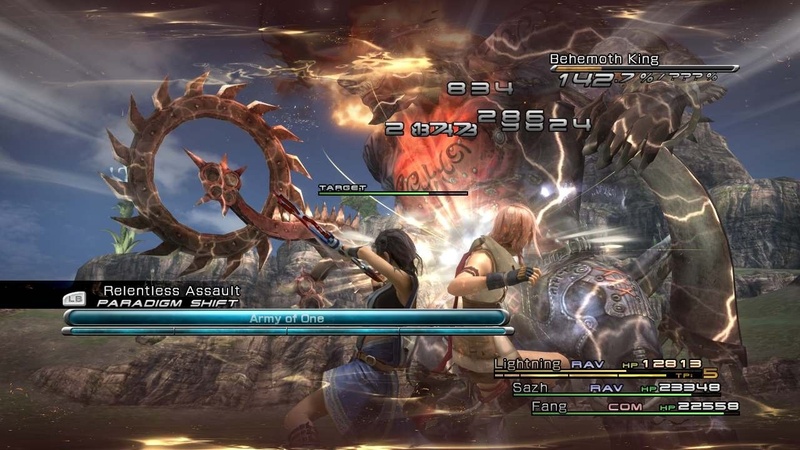 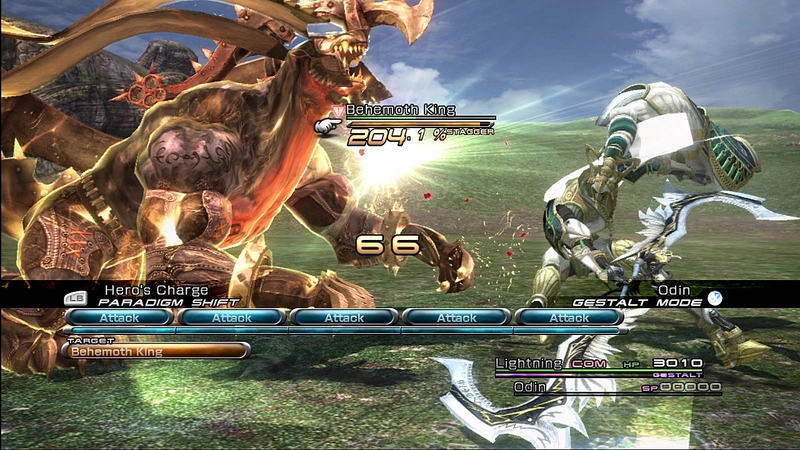 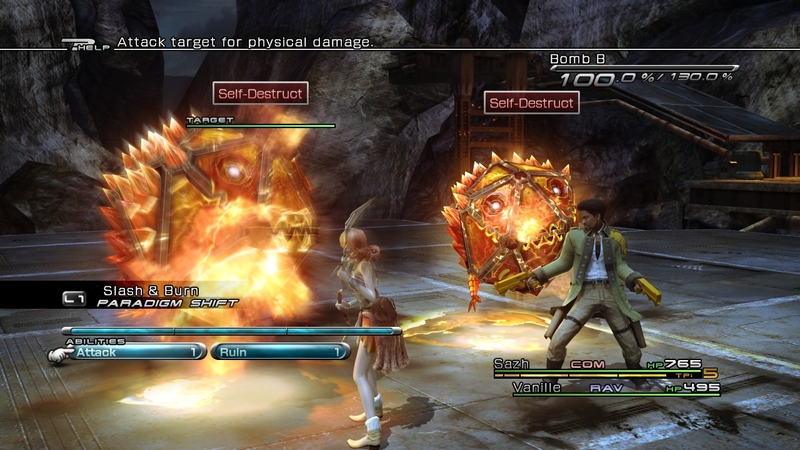 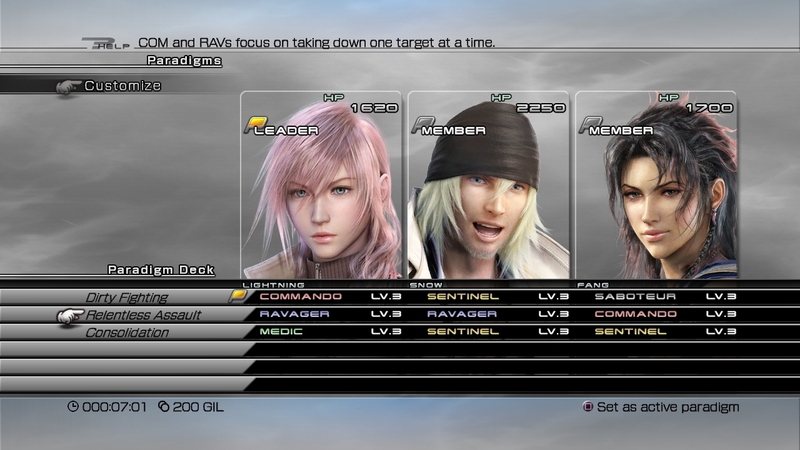 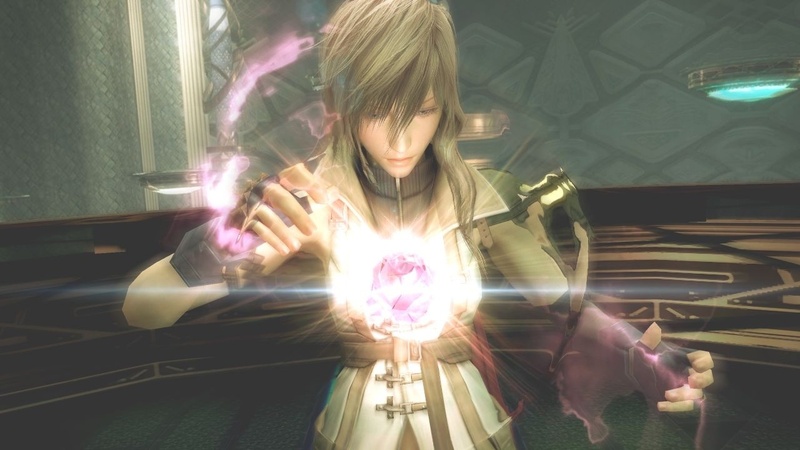 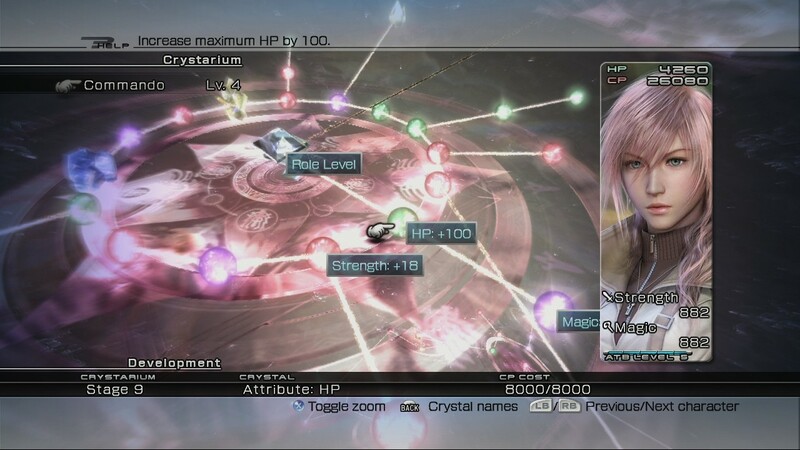 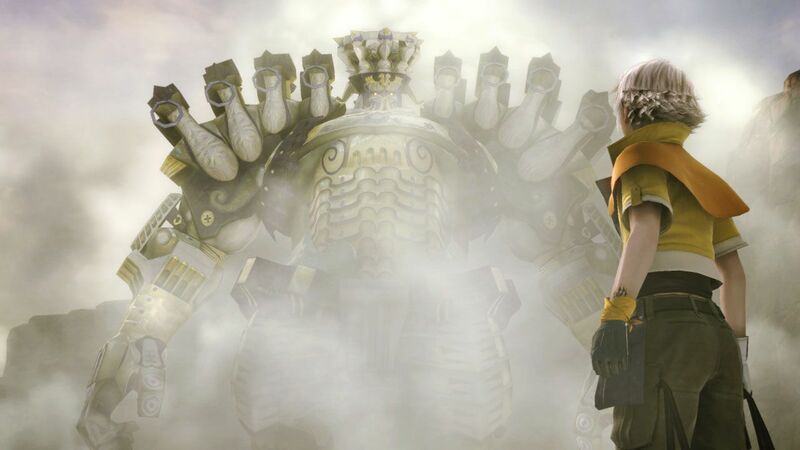 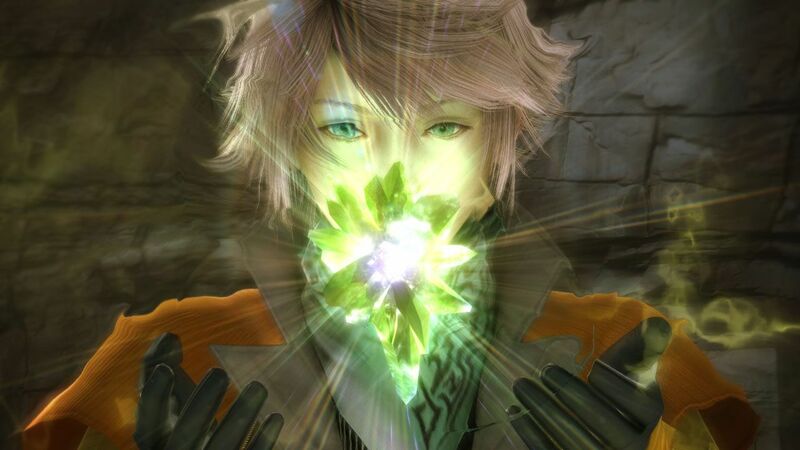 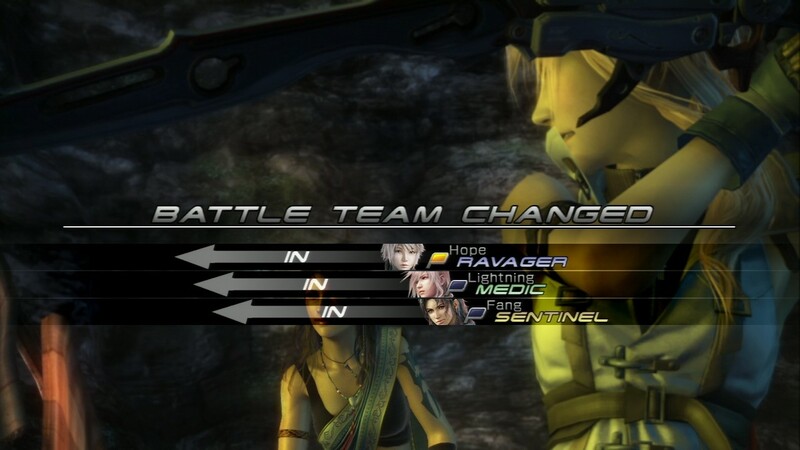 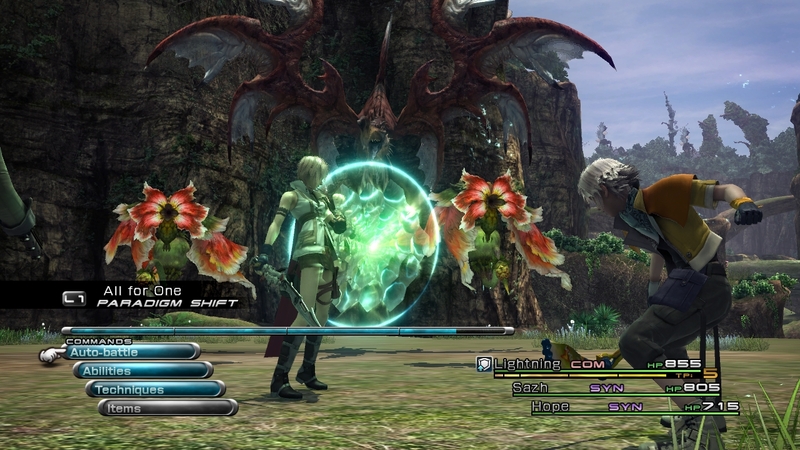 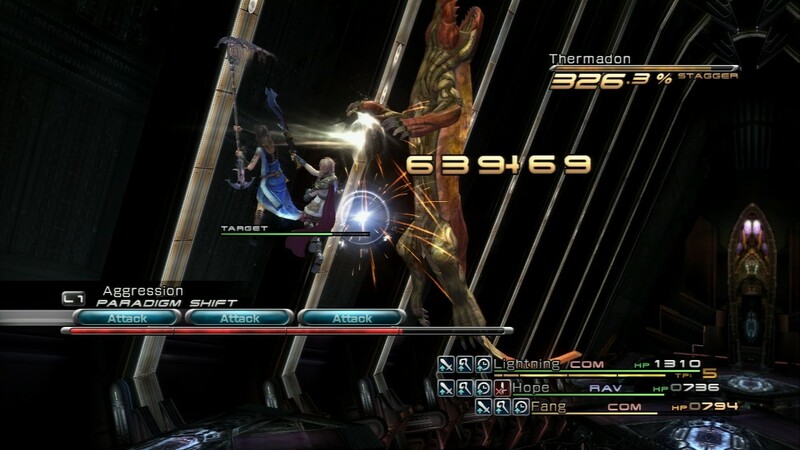 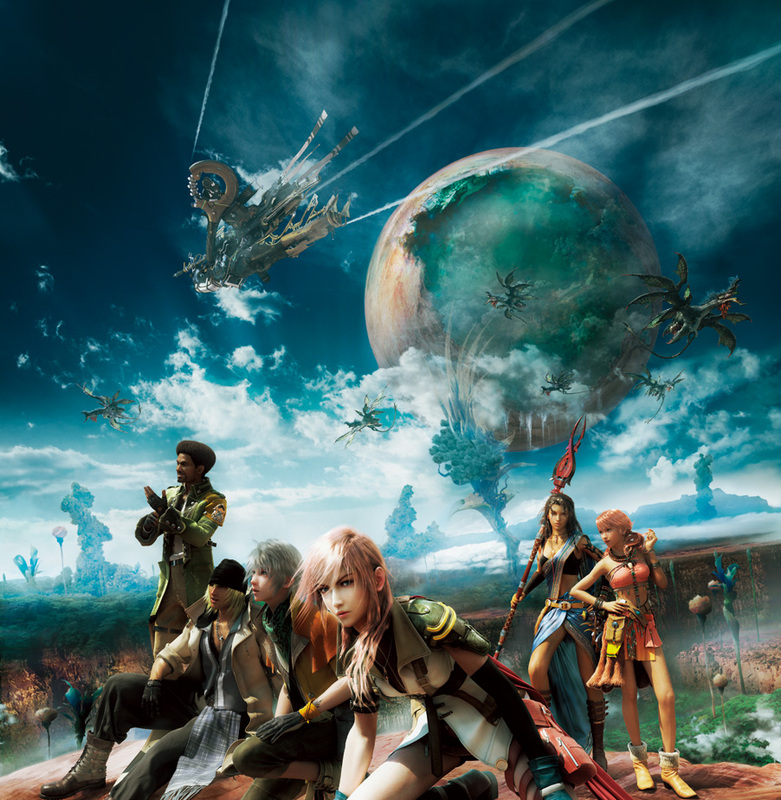 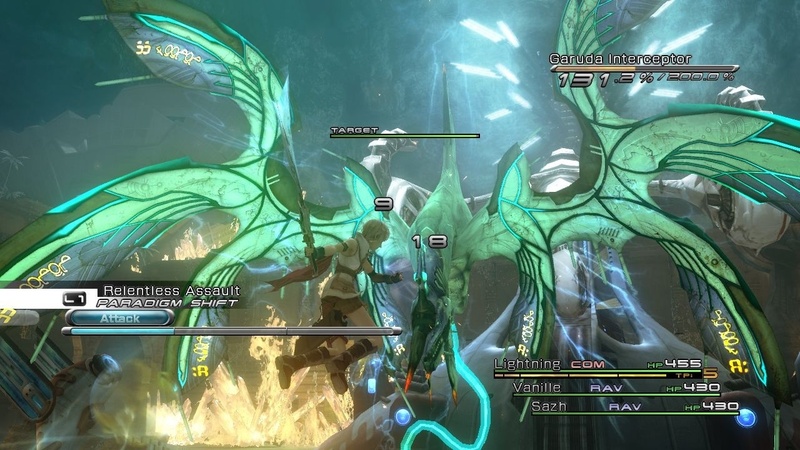 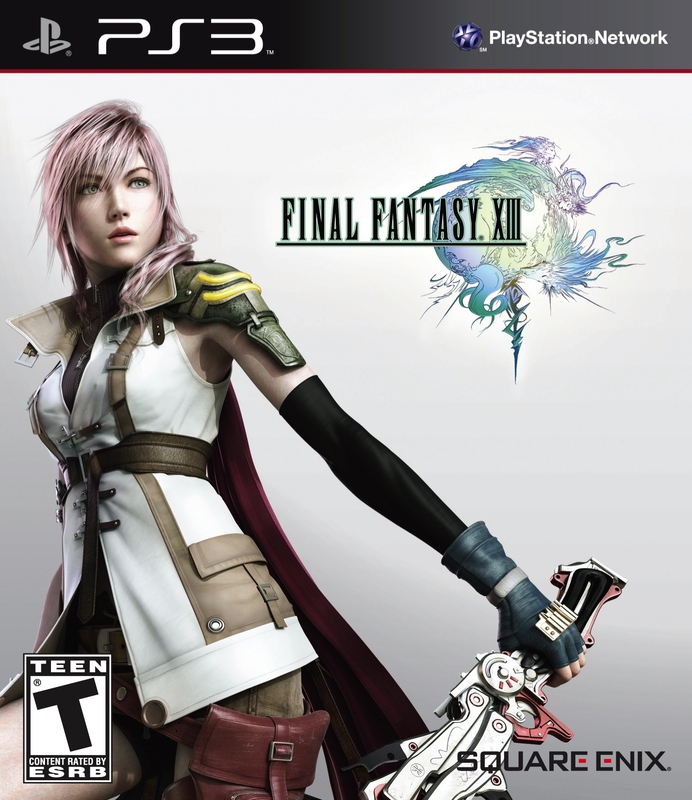 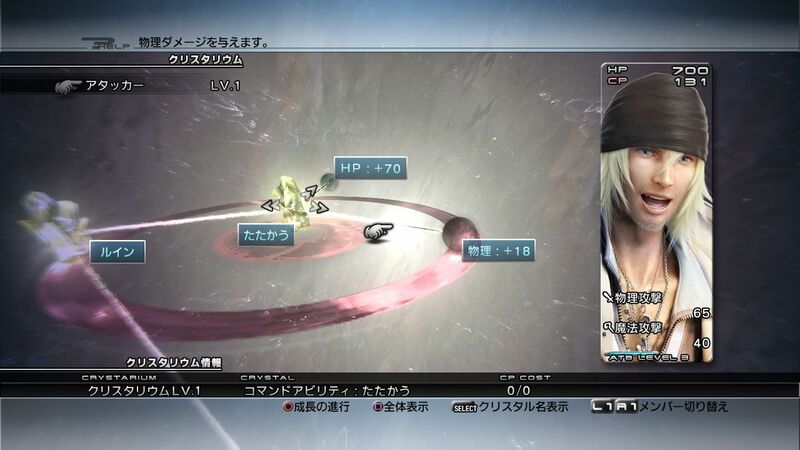 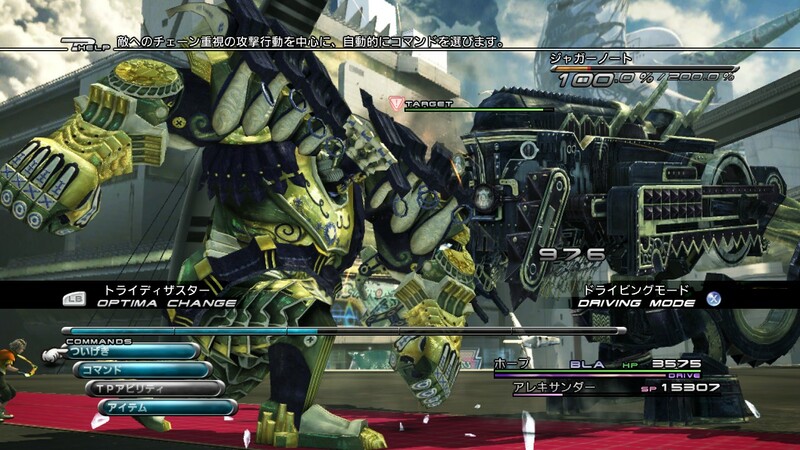 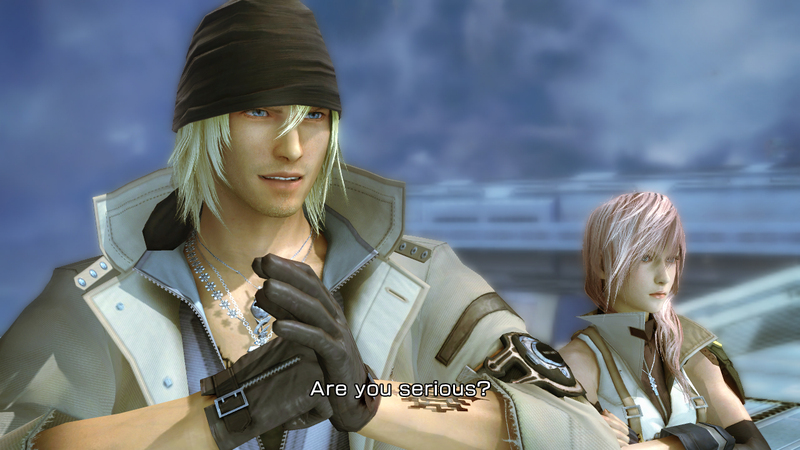 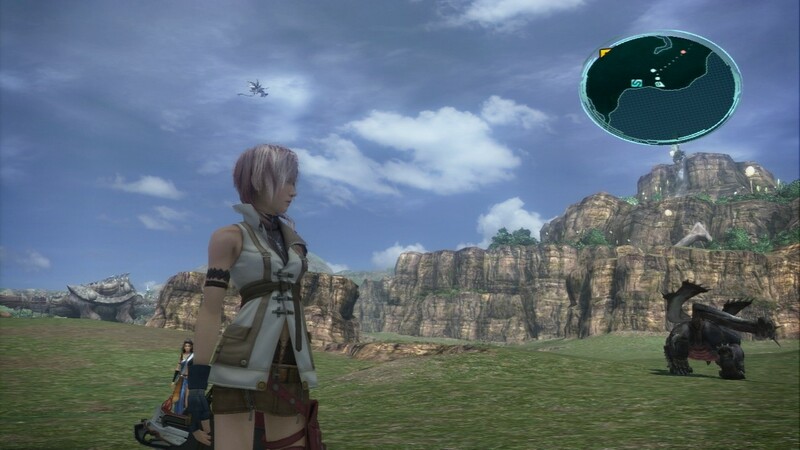 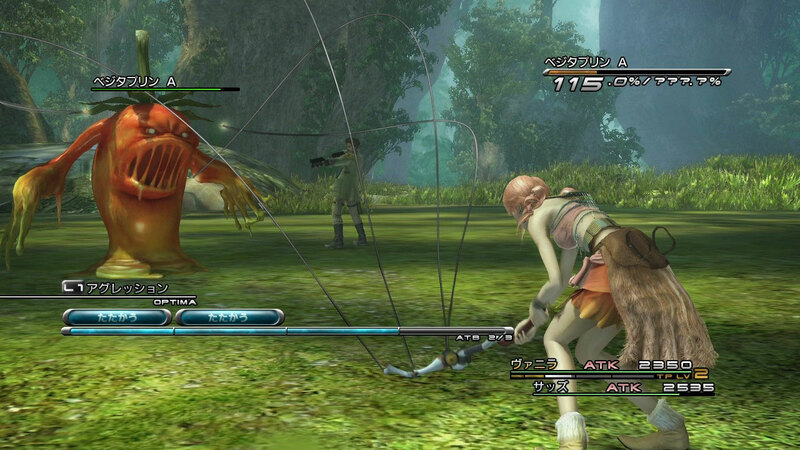 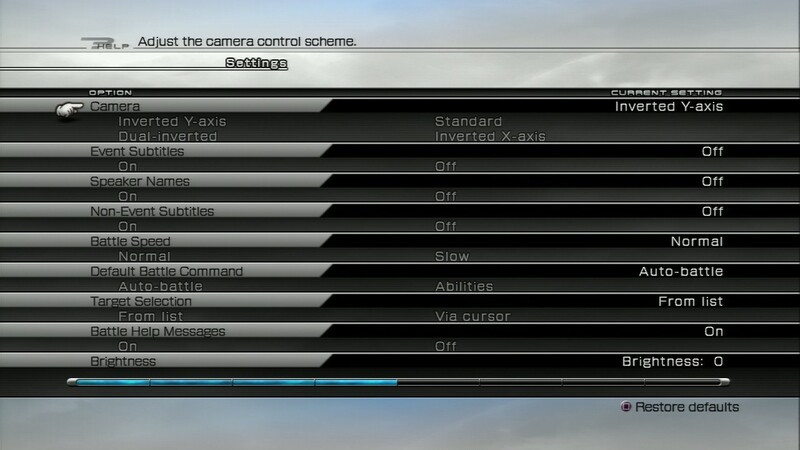 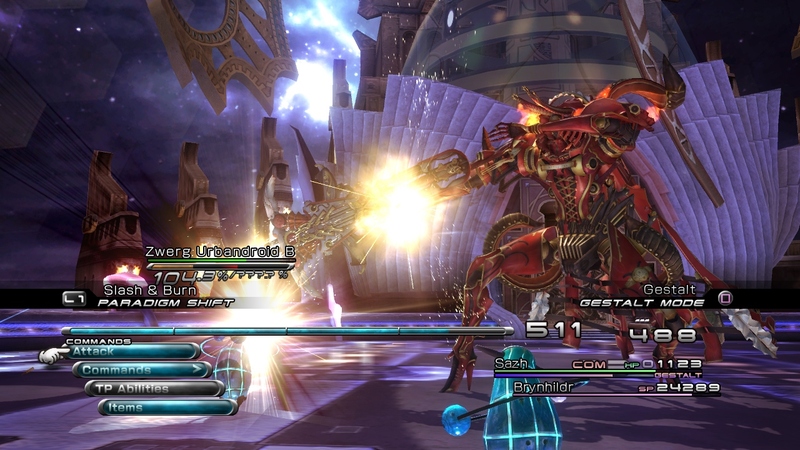 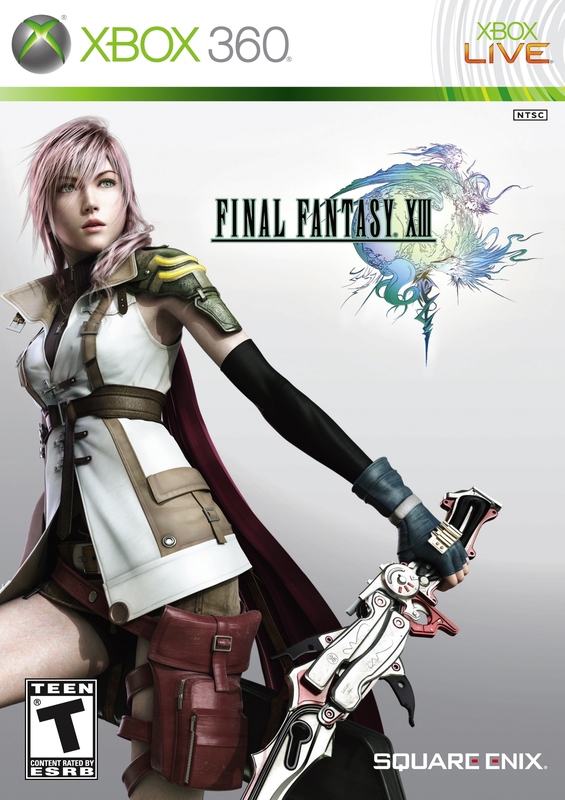 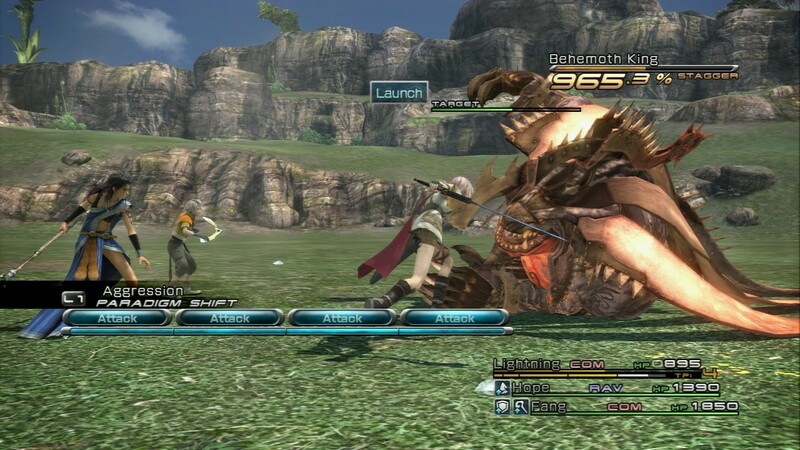 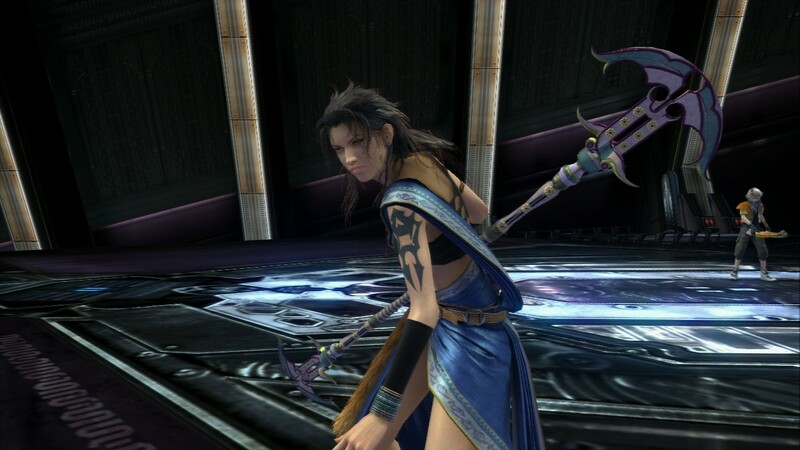 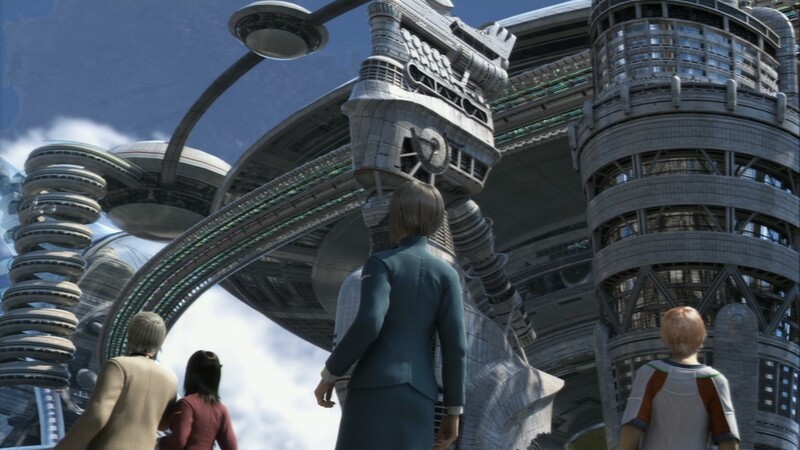 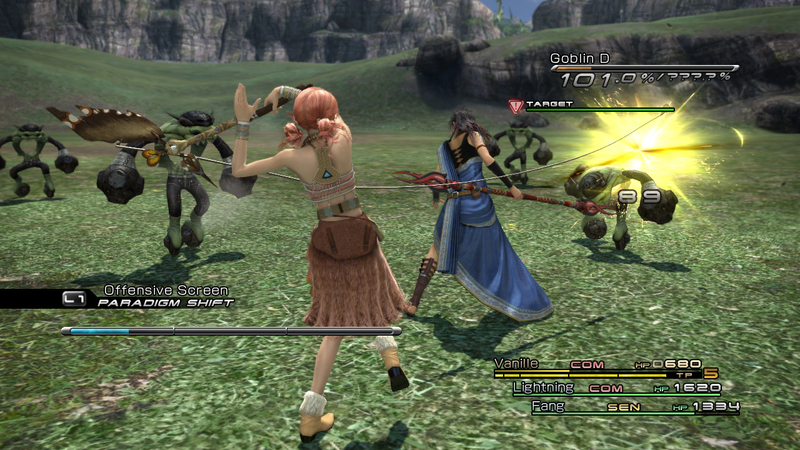 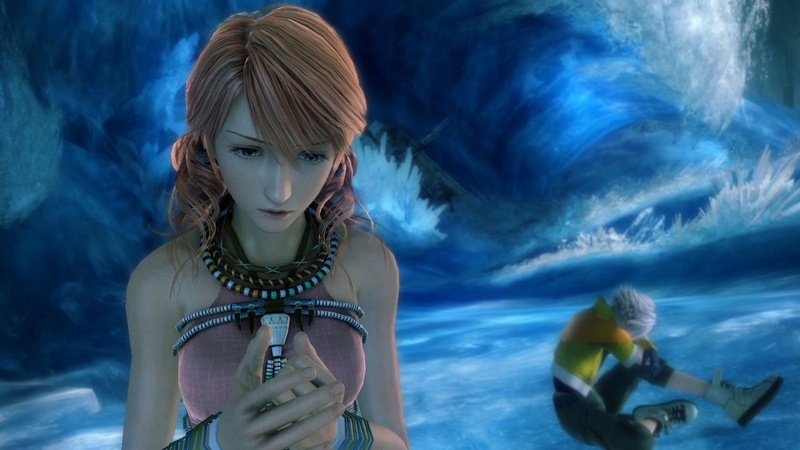 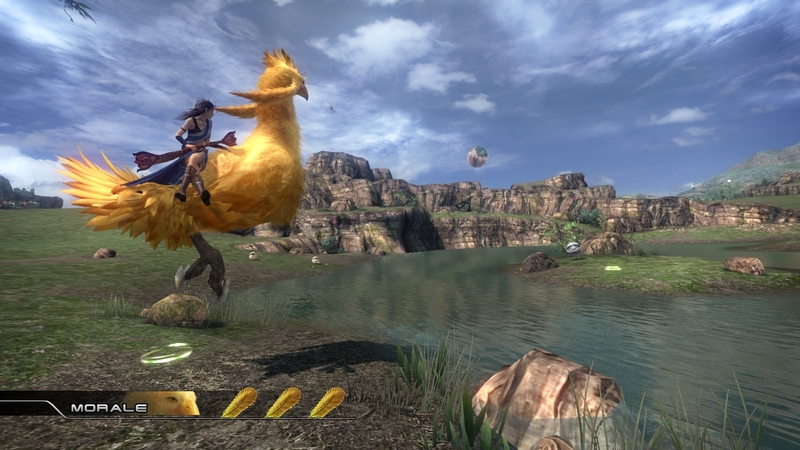 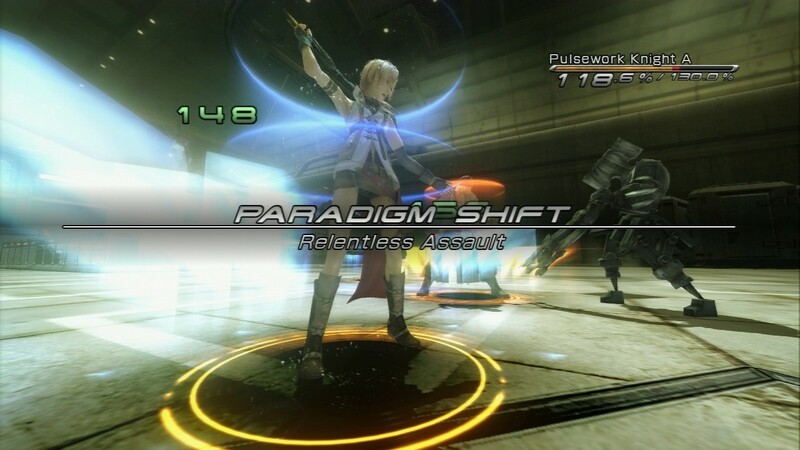 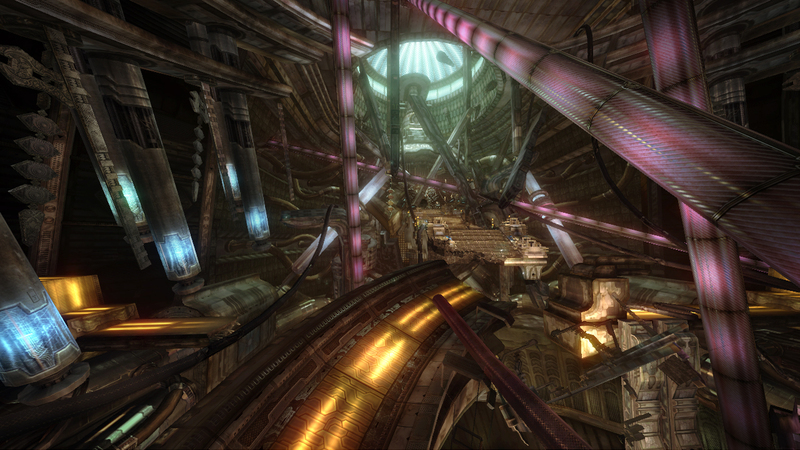 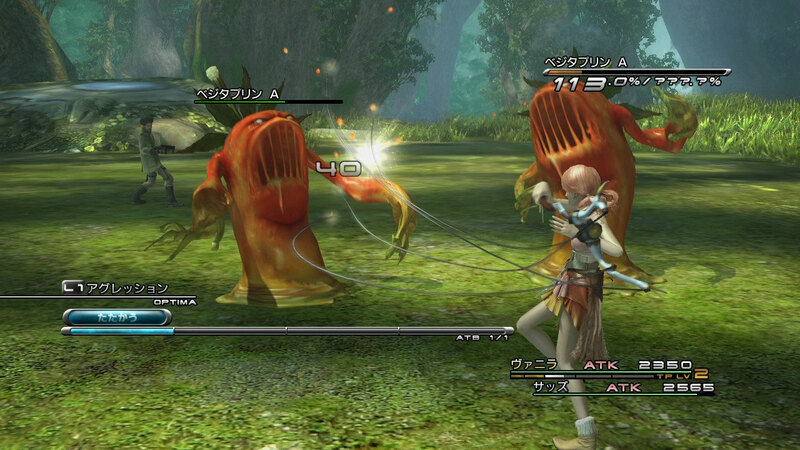 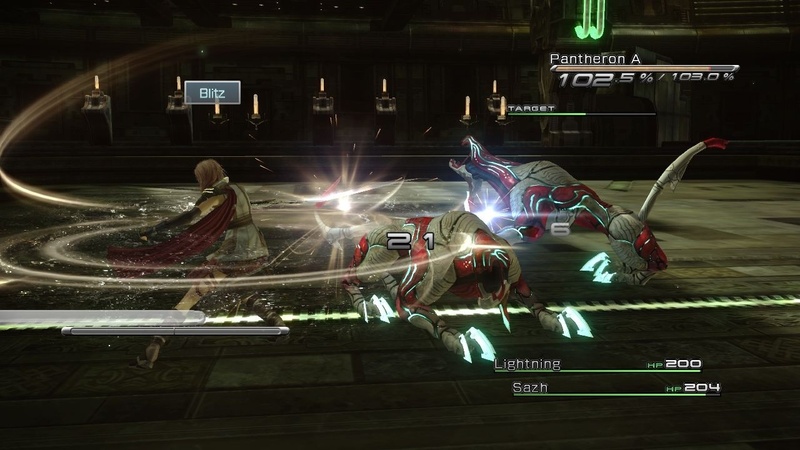 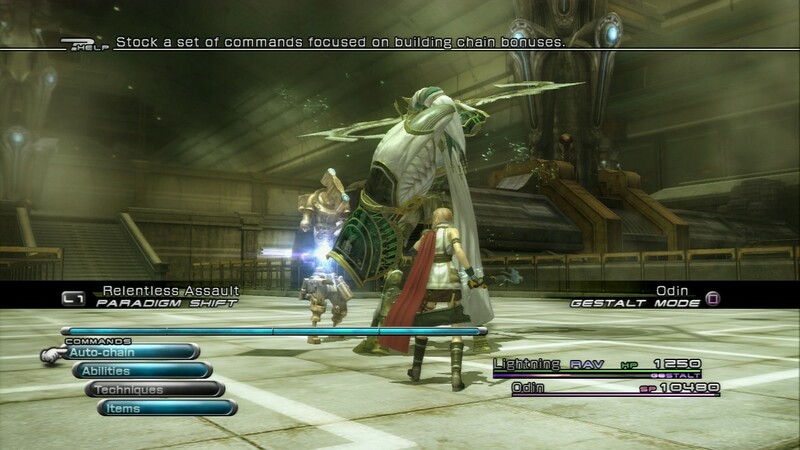 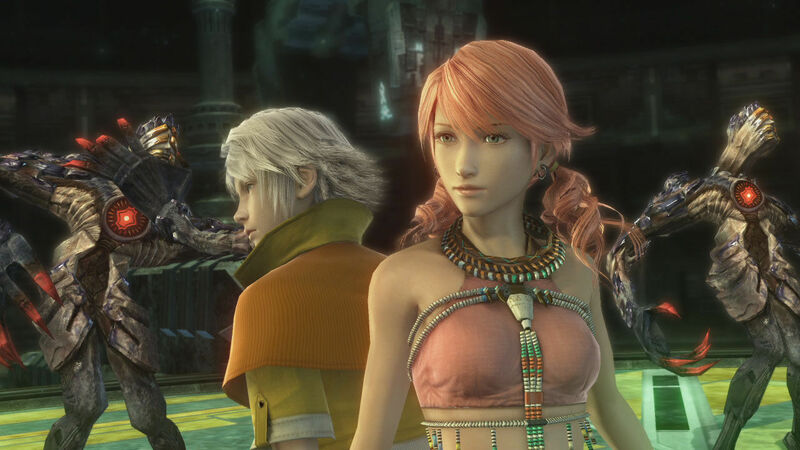 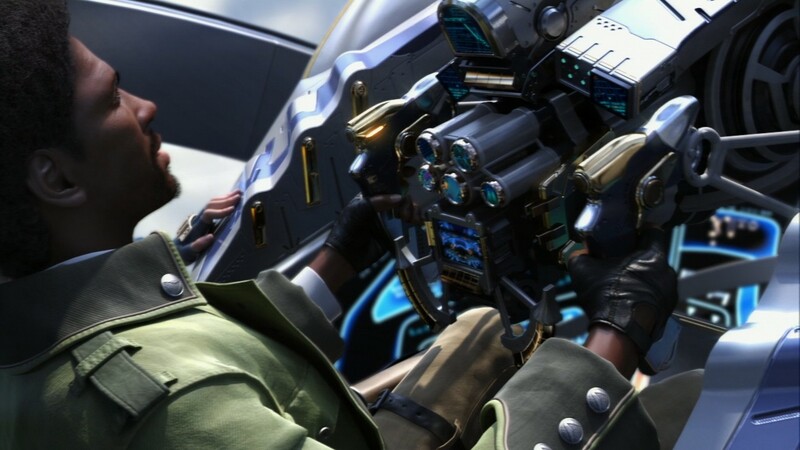 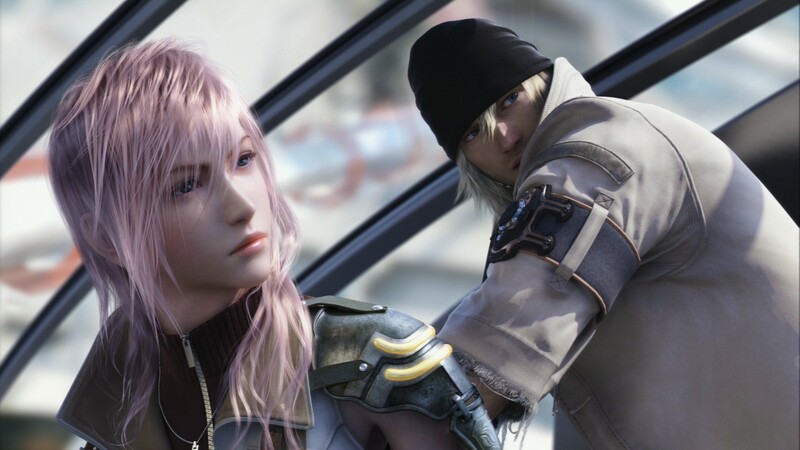 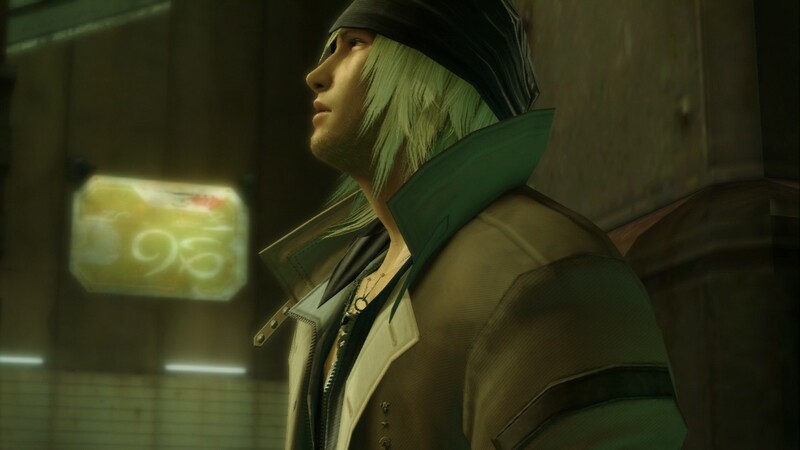 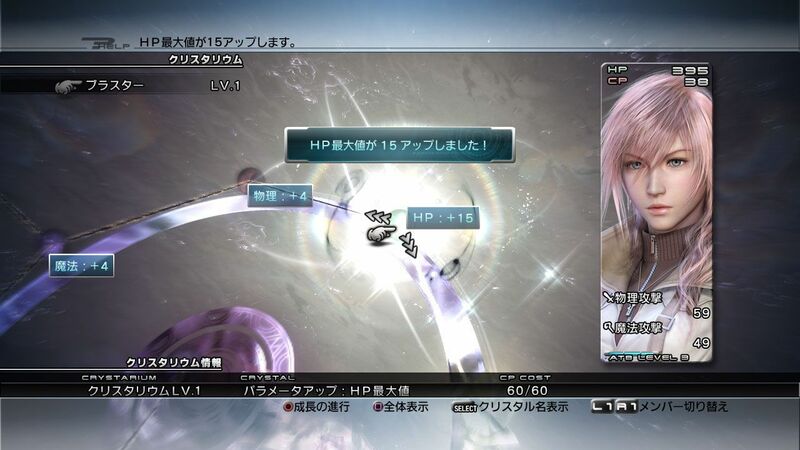 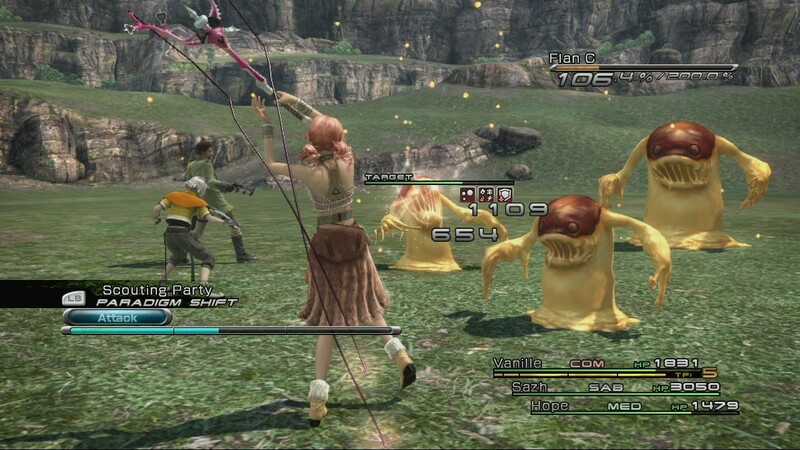 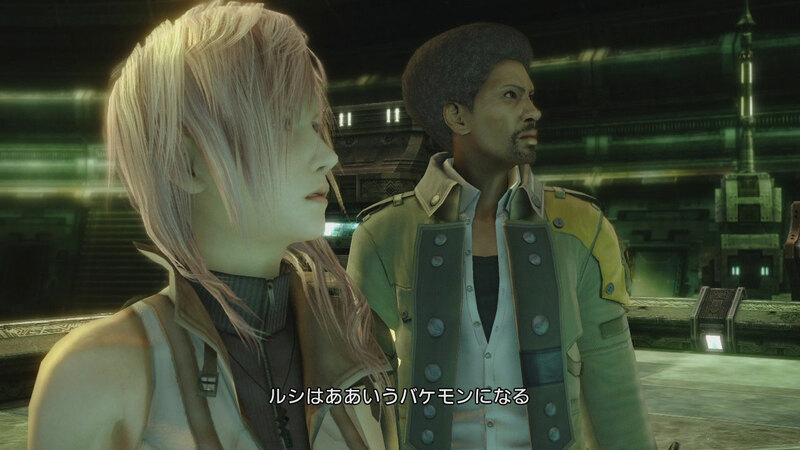 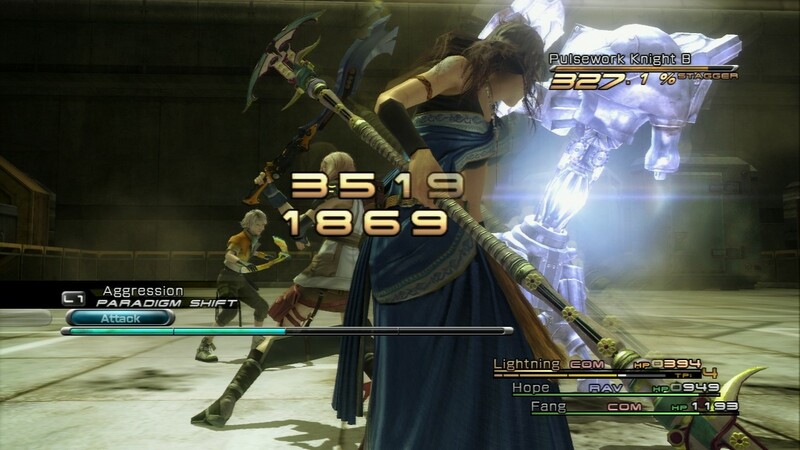 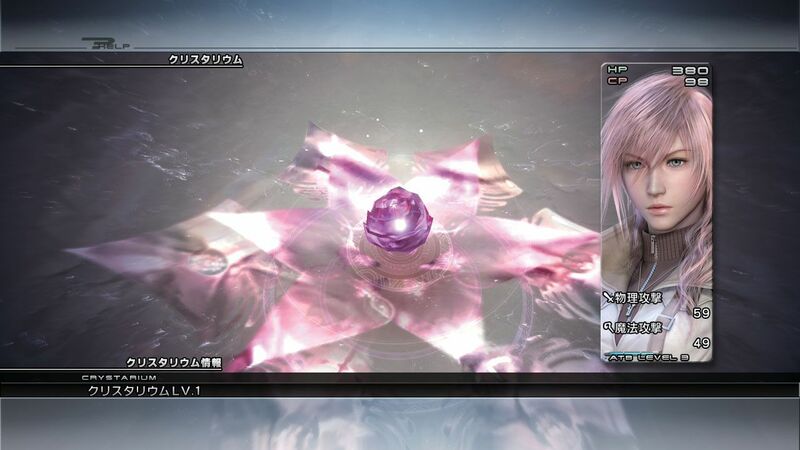 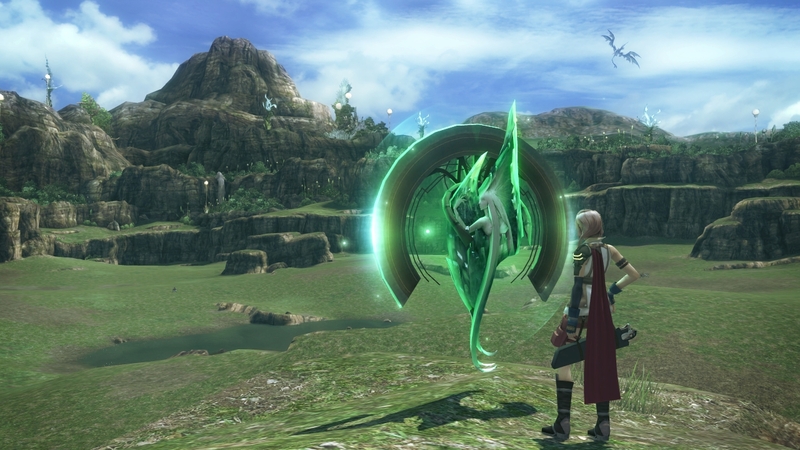 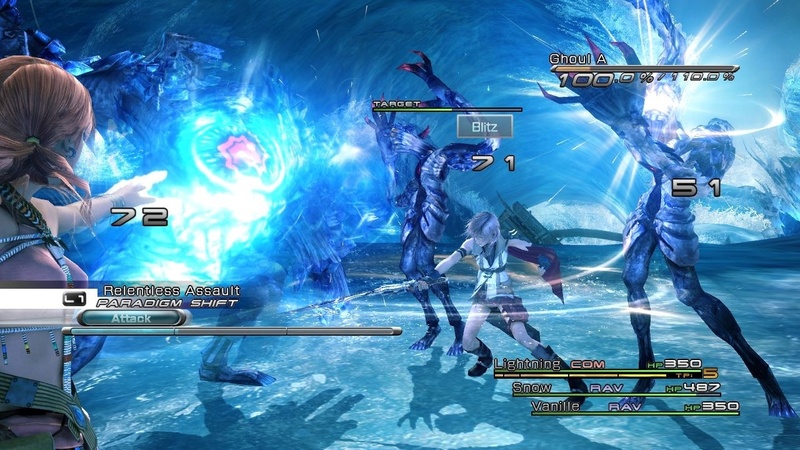 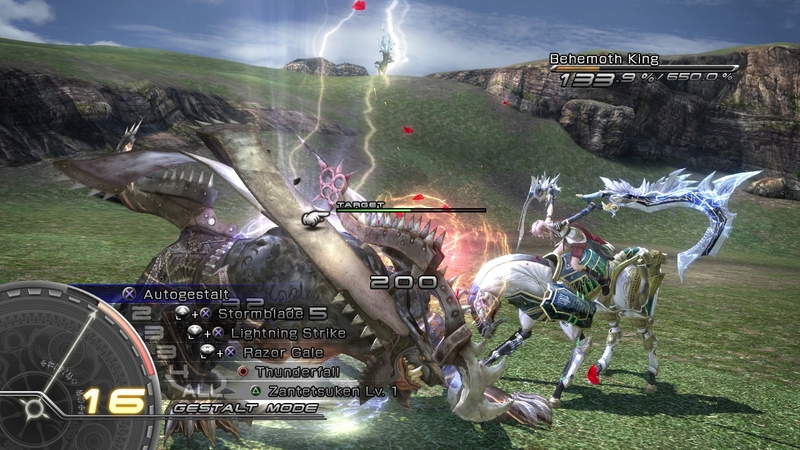 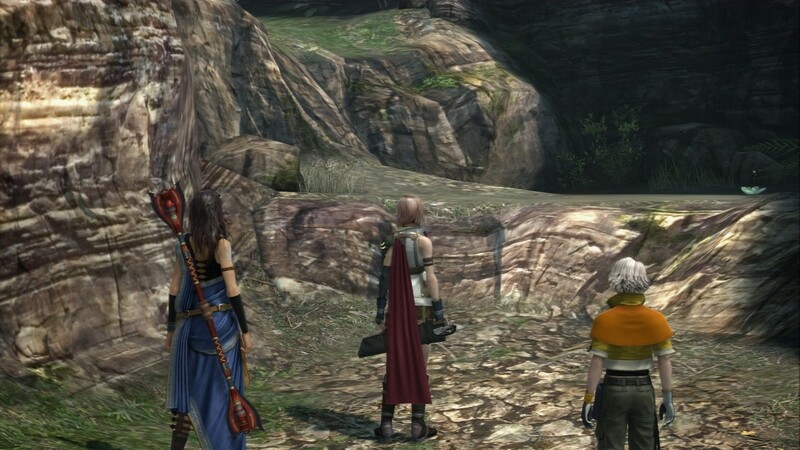 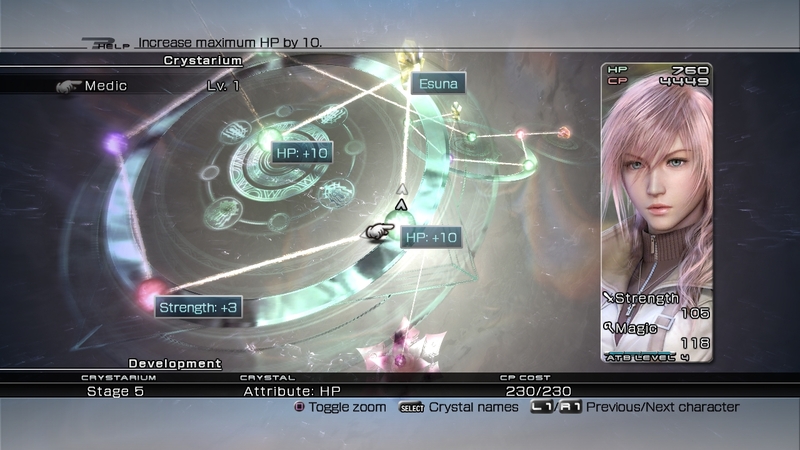 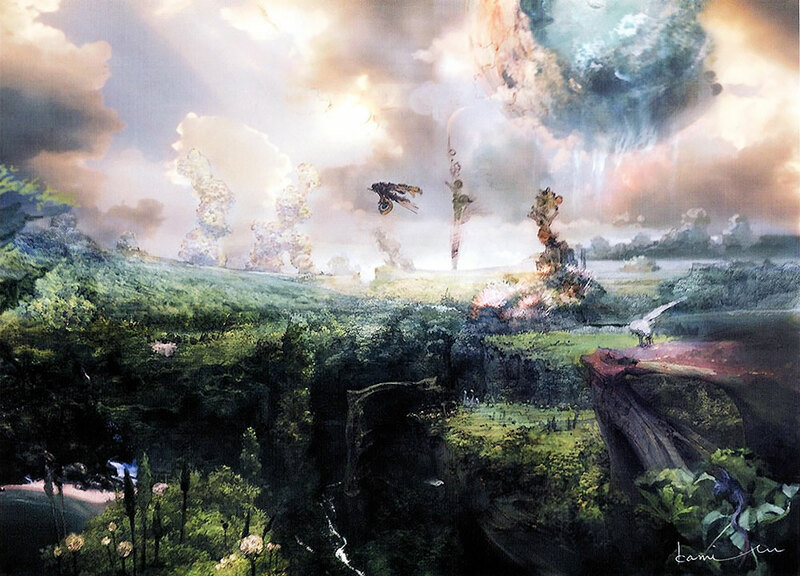 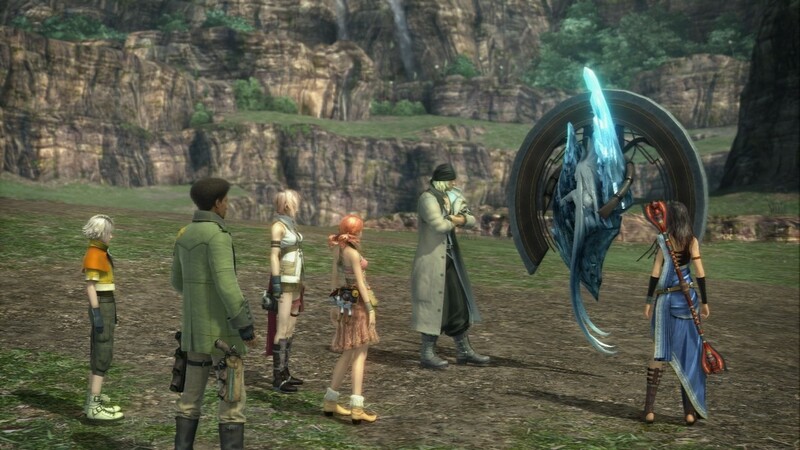 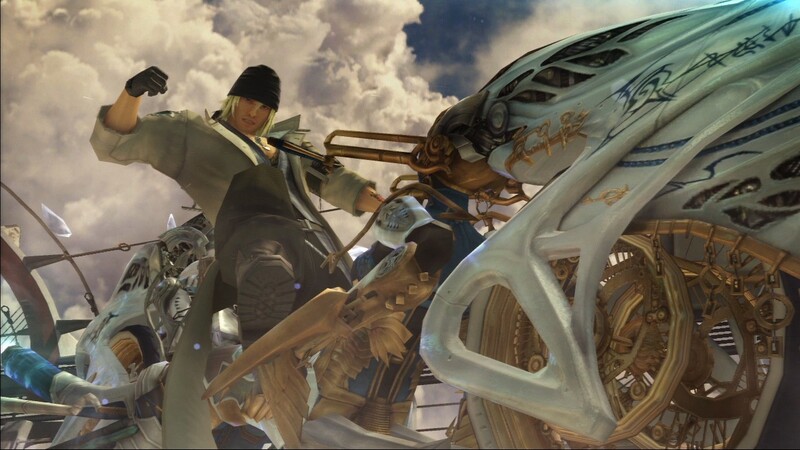 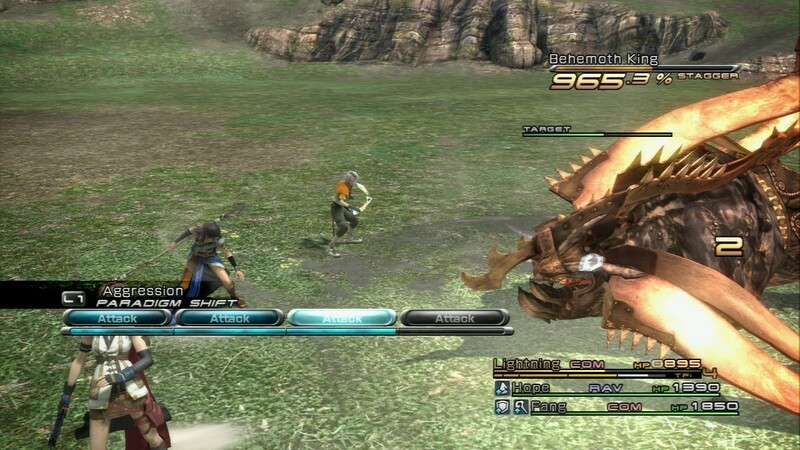 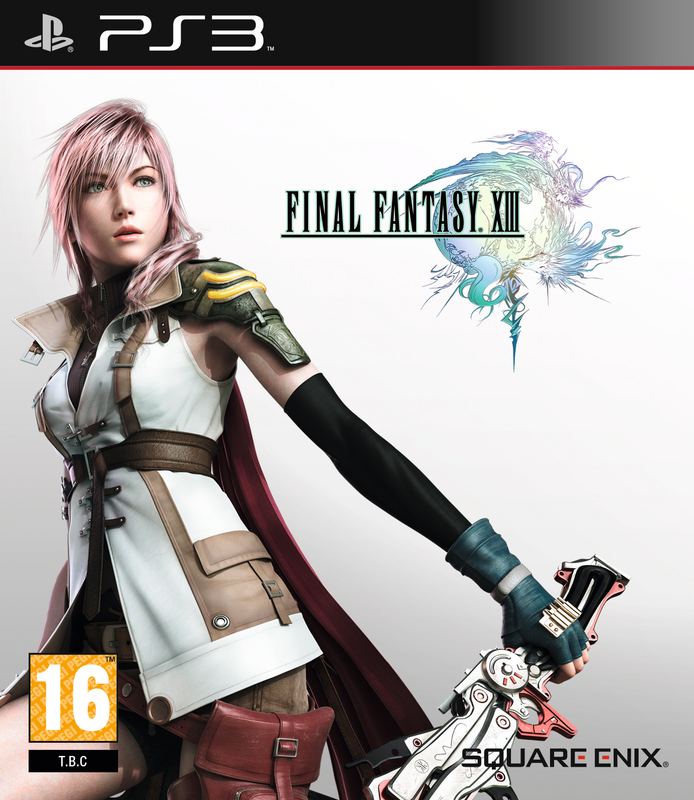 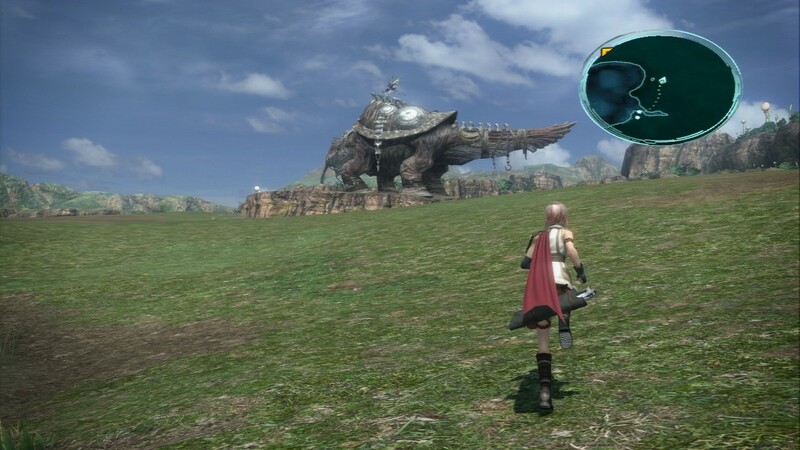 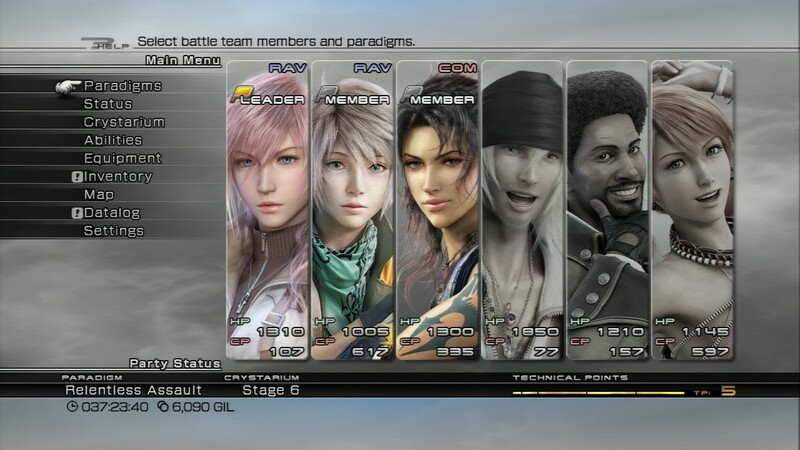 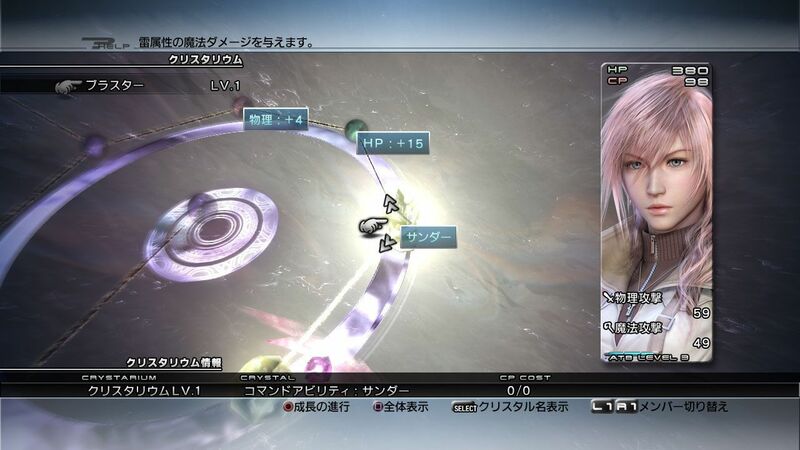 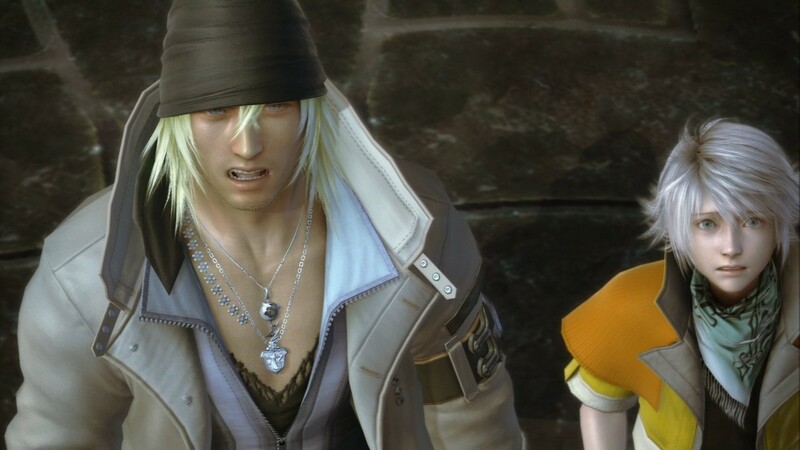 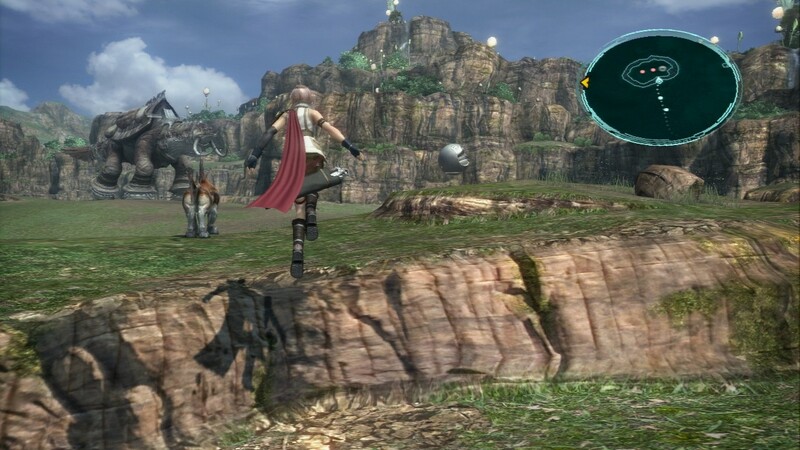 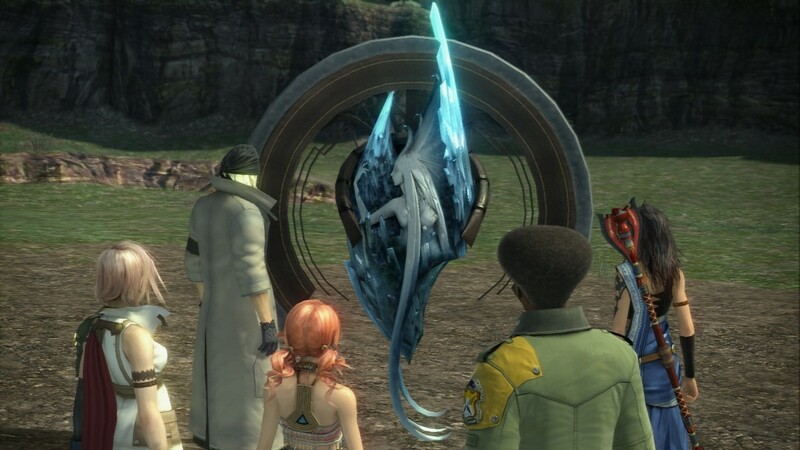 Final Fantasy XIII-3 strongly expected to be revealed. 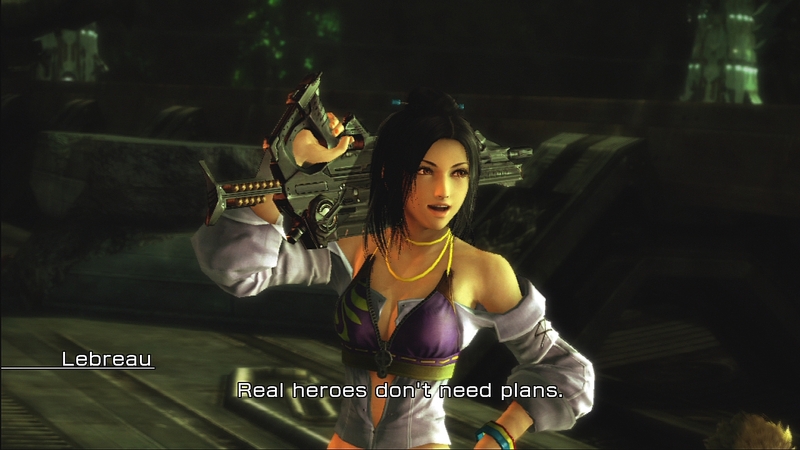 Plus a word on DLC and Asian sales of the game. 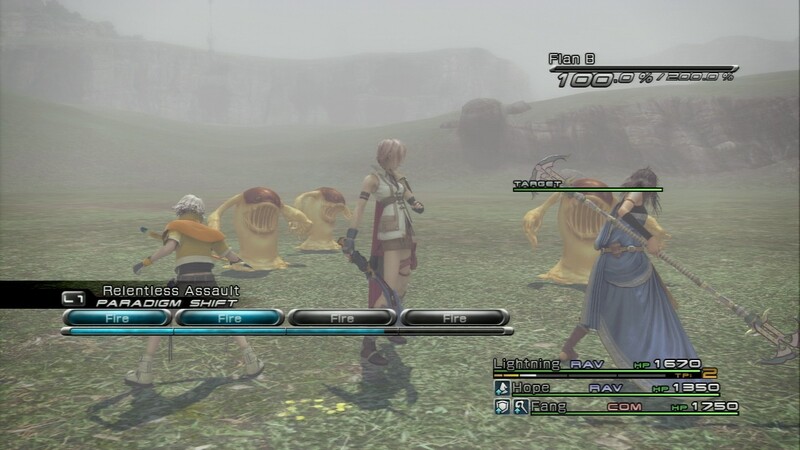 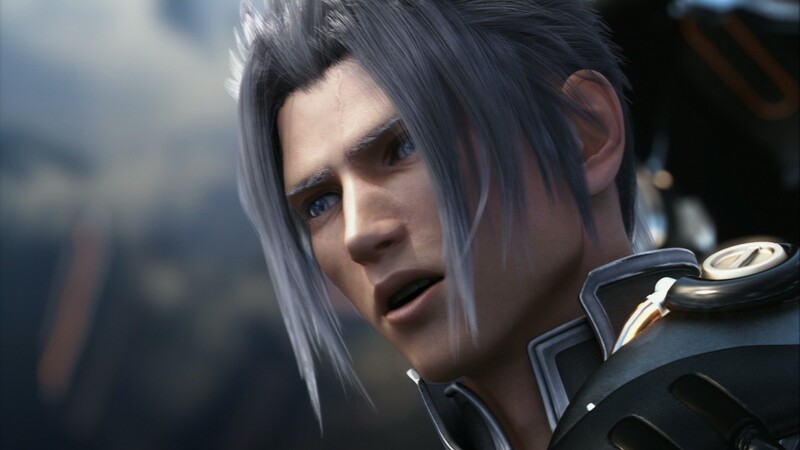 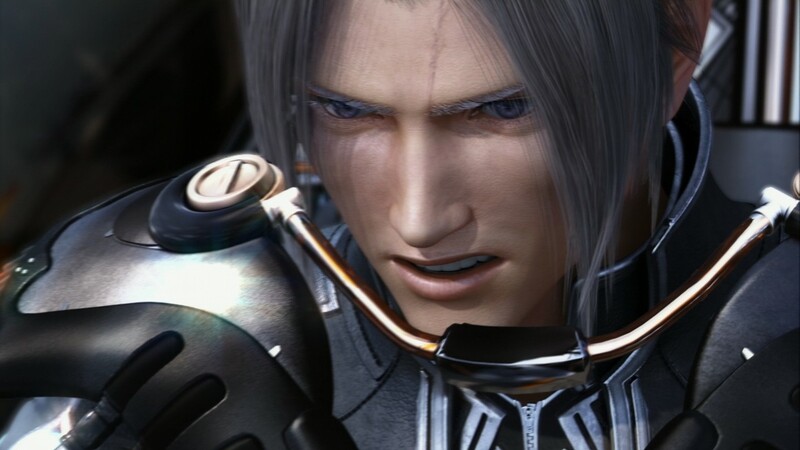 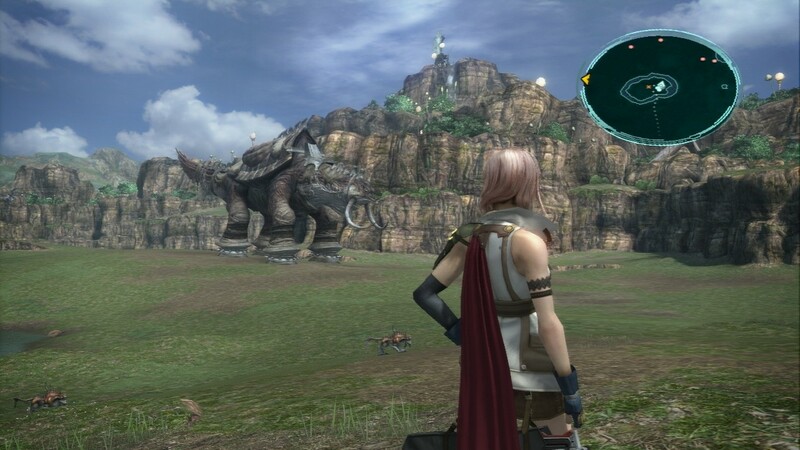 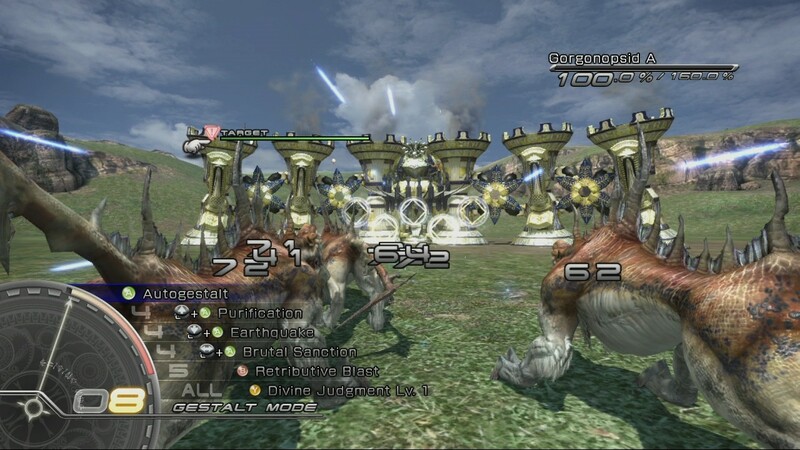 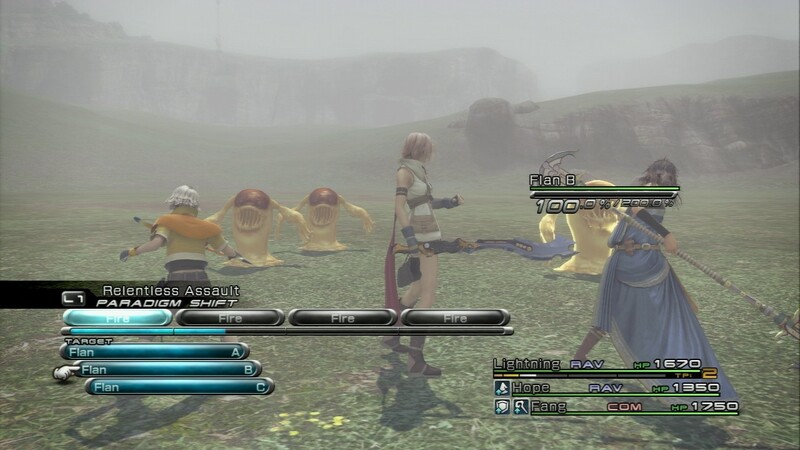 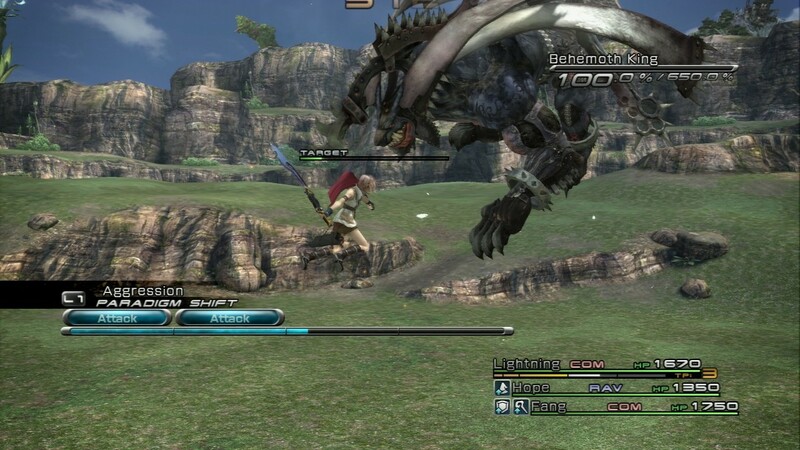 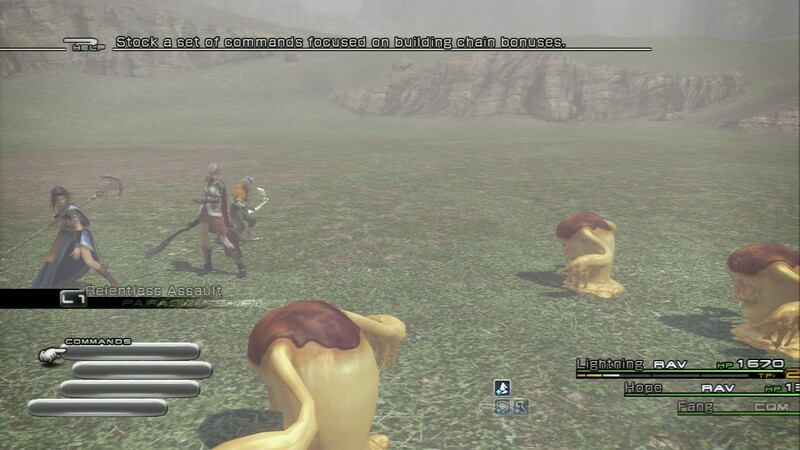 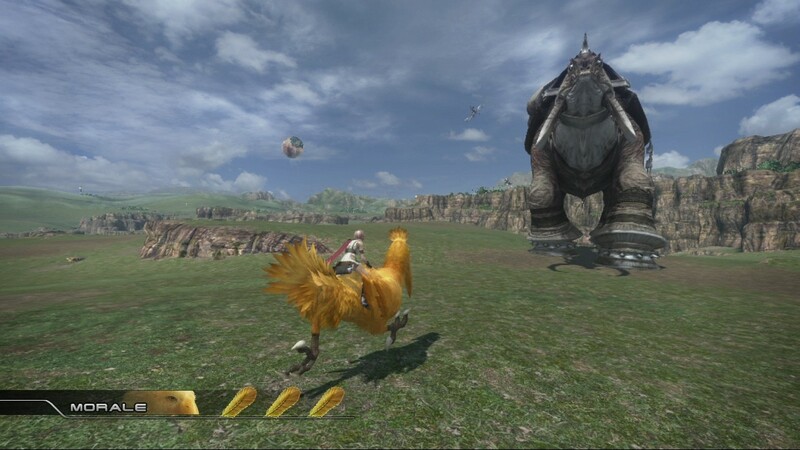 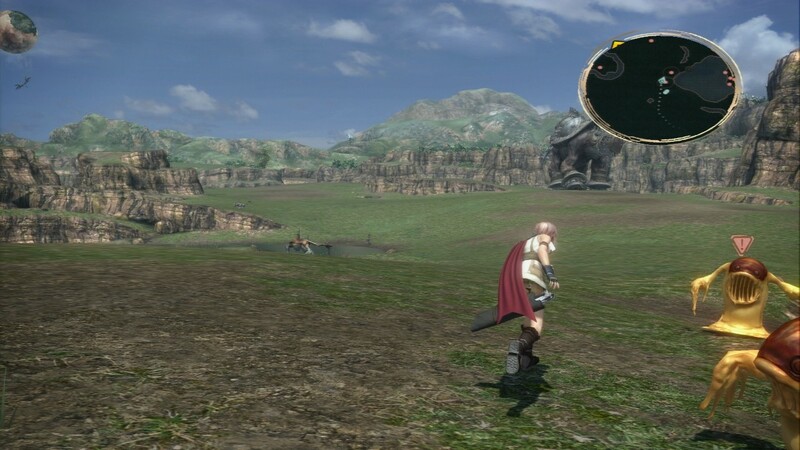 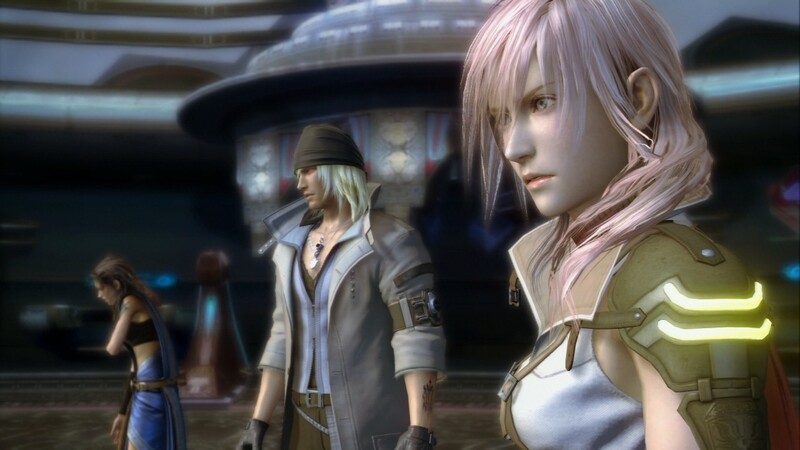 The producer of Final Fantasy XIII and XIII-2 comments on the differences between the different console versions of the game. 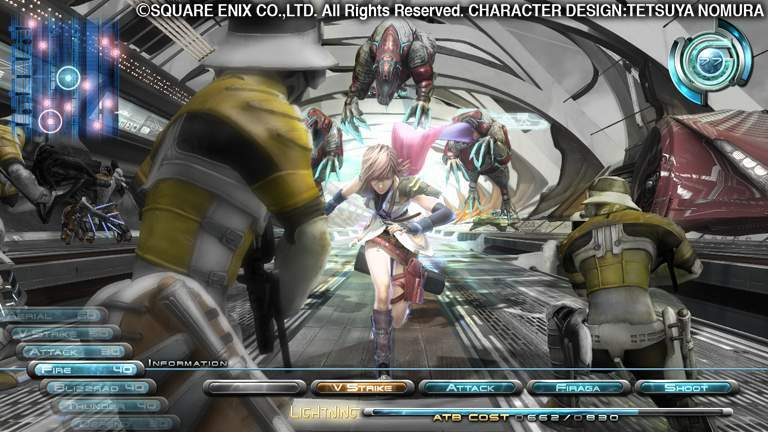 Square Enix file a mysterious new trademark for "Masterpieces" that could relate to rereleases of past games. 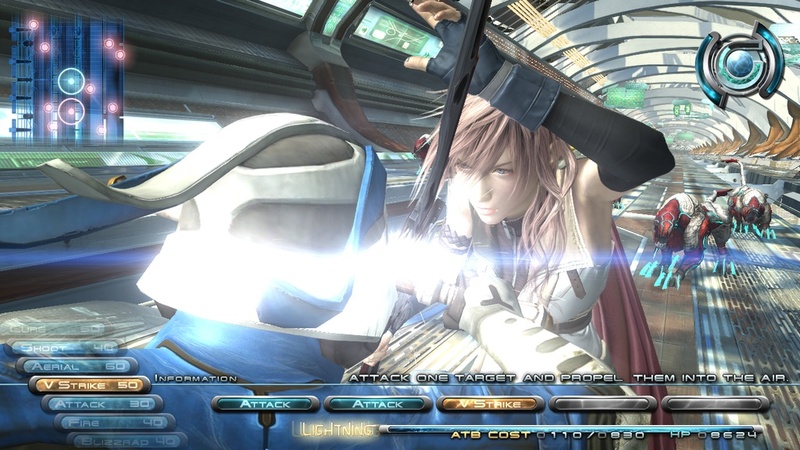 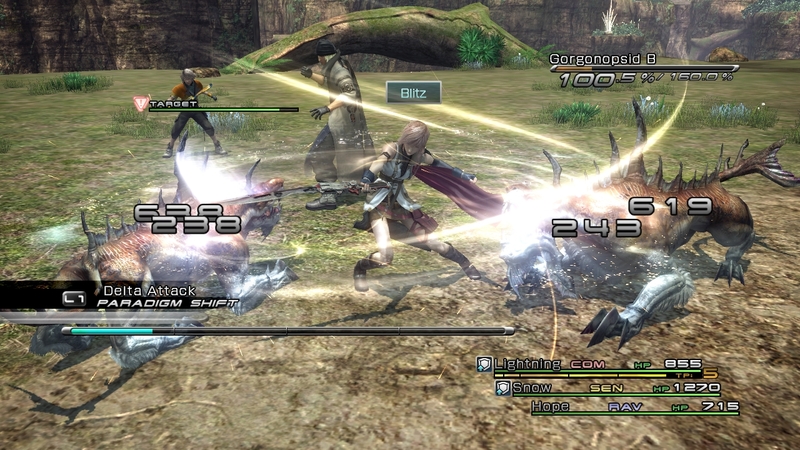 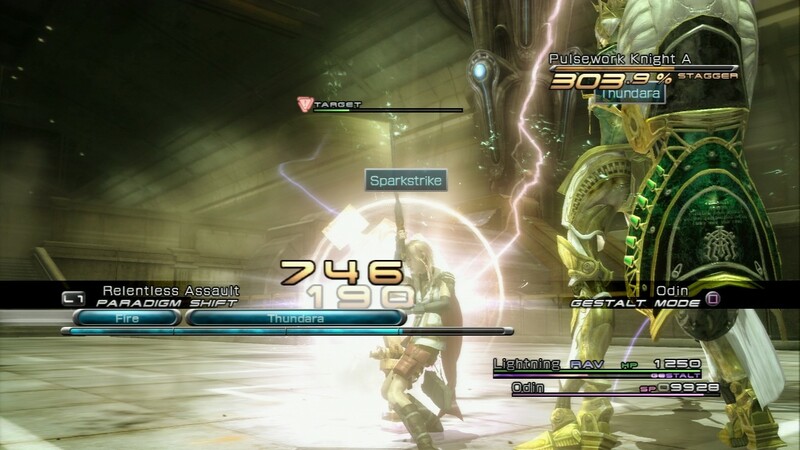 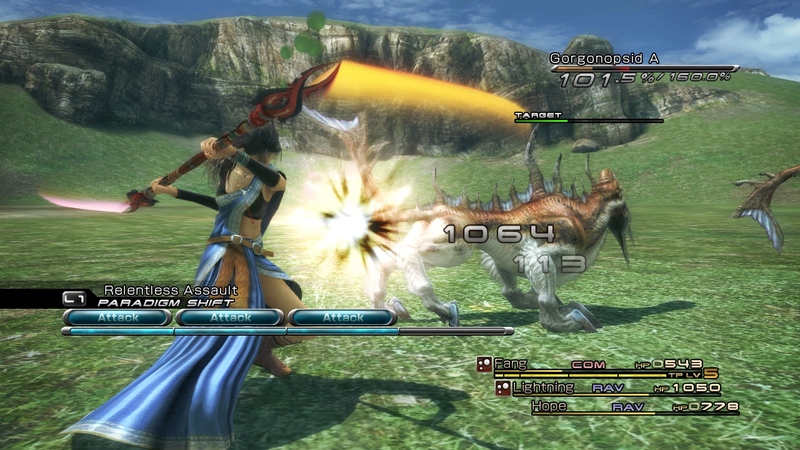 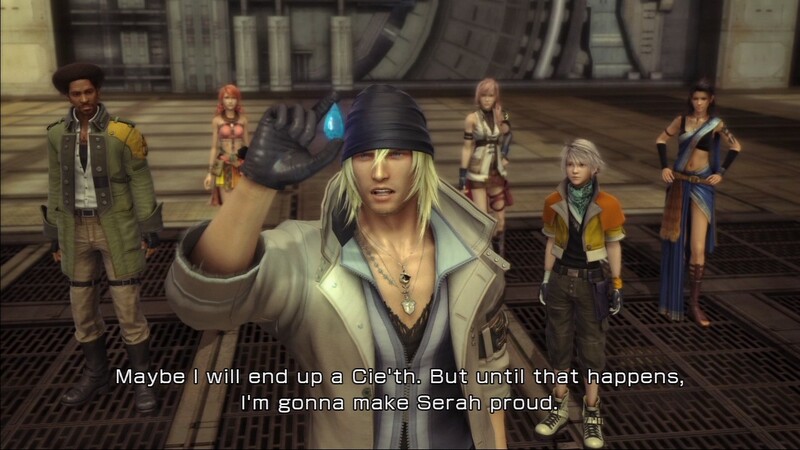 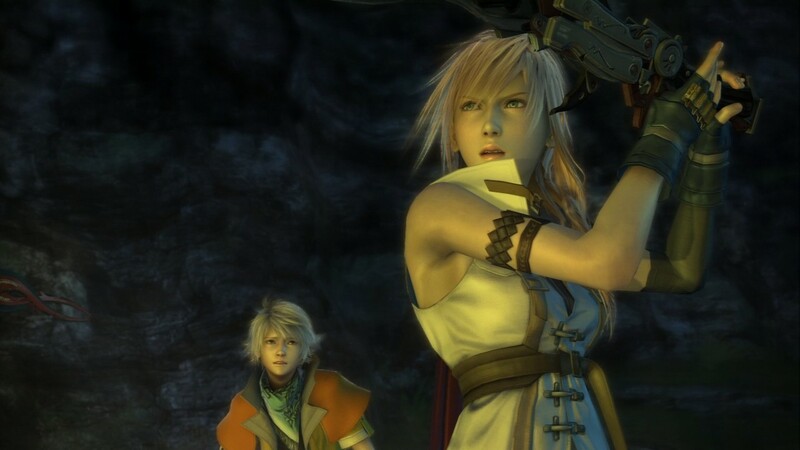 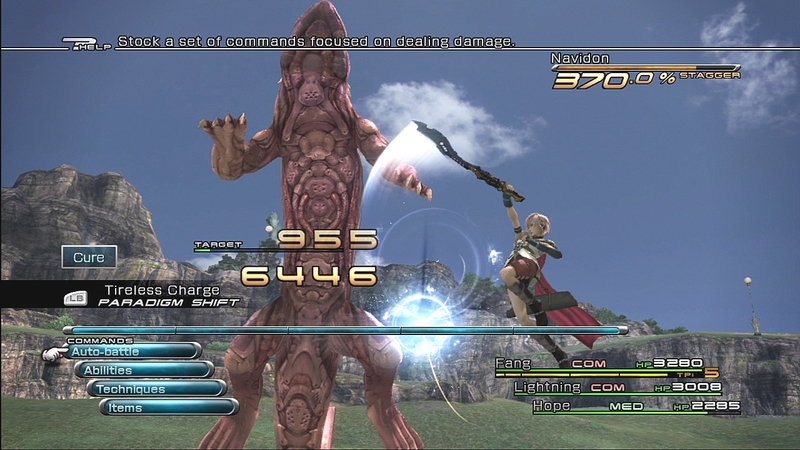 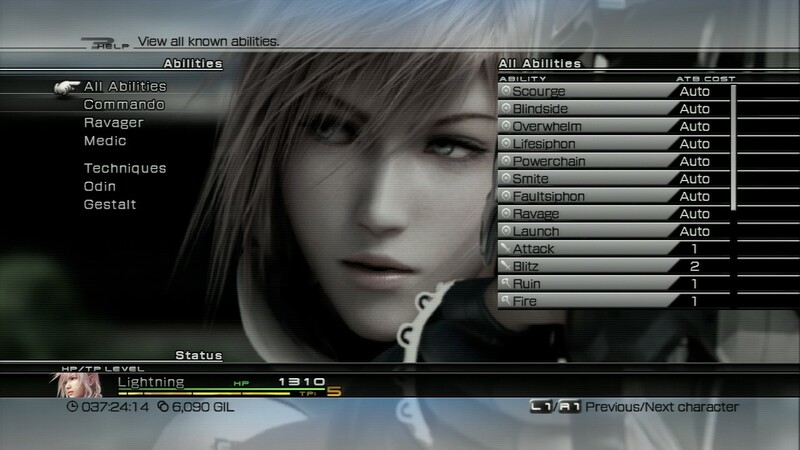 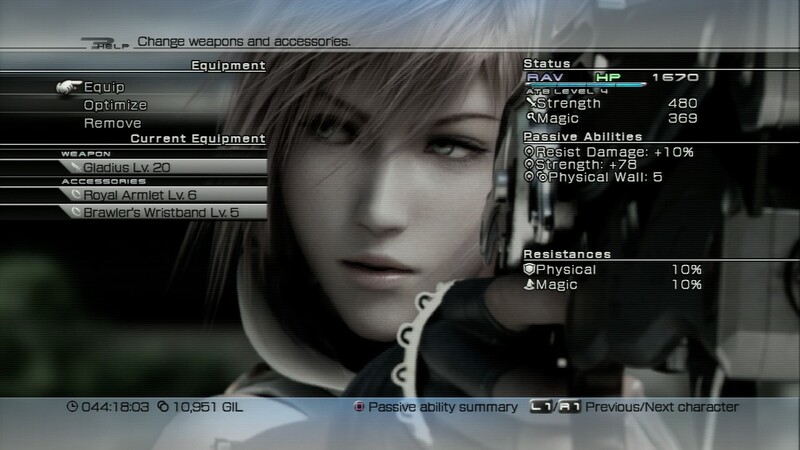 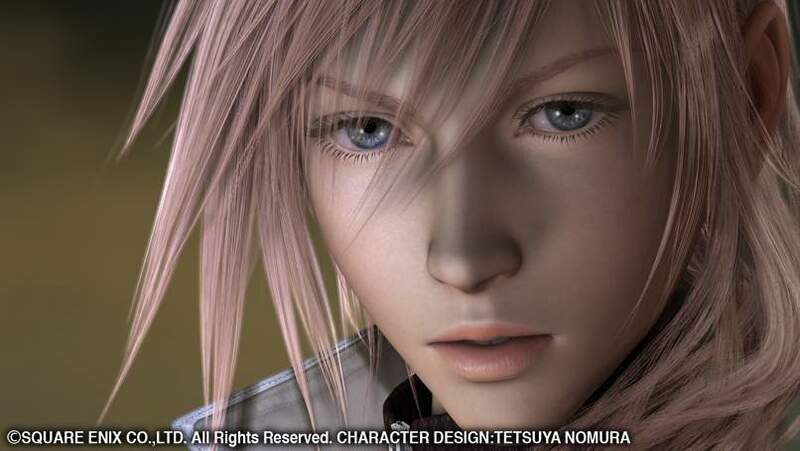 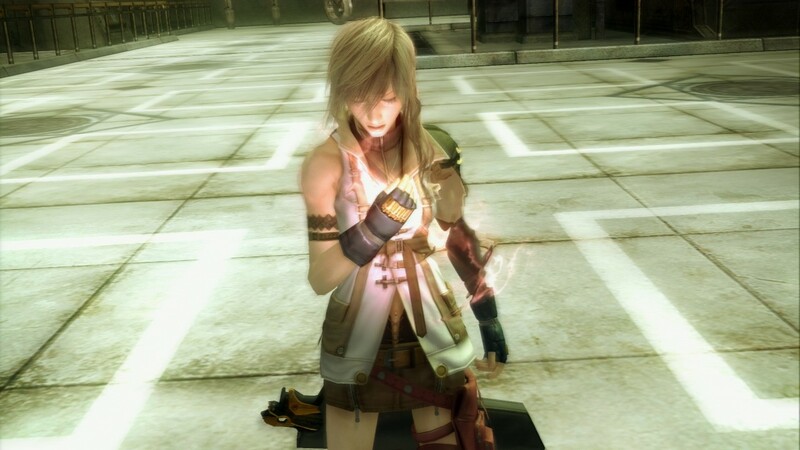 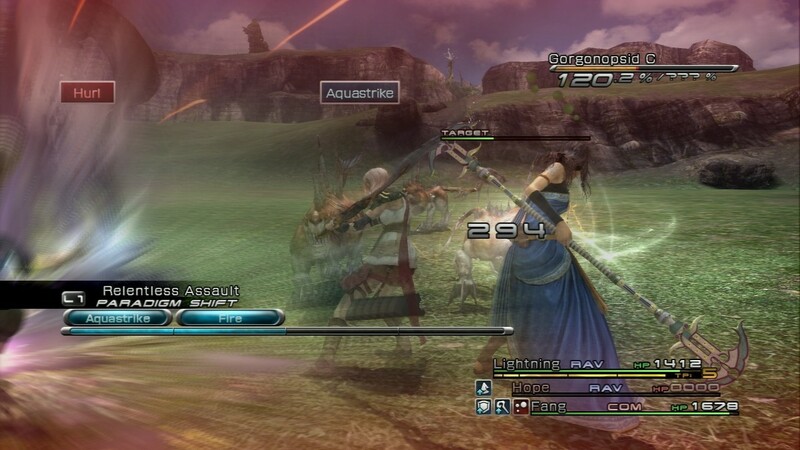 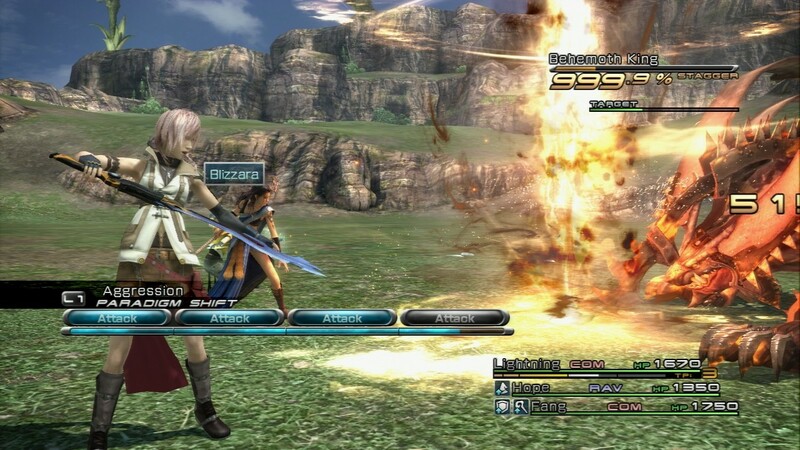 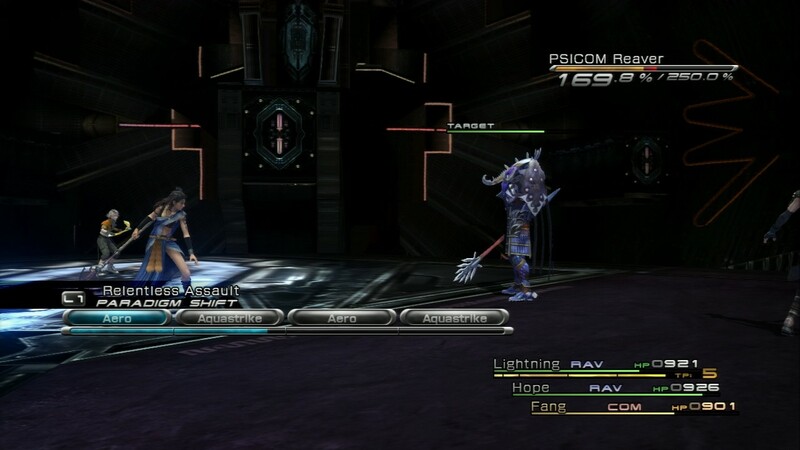 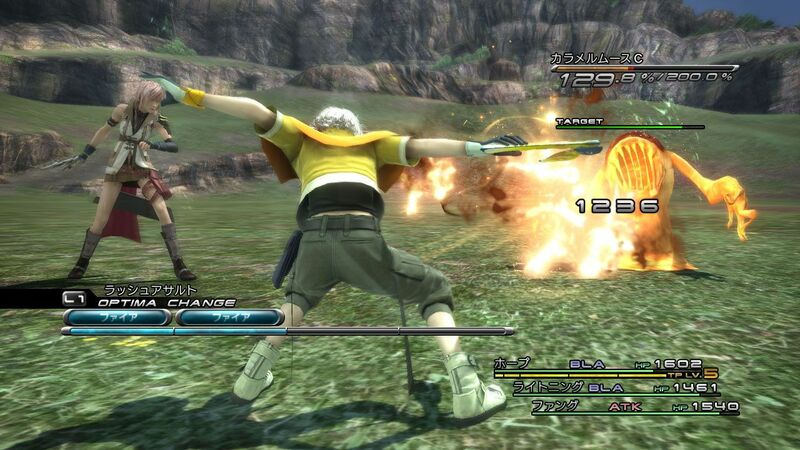 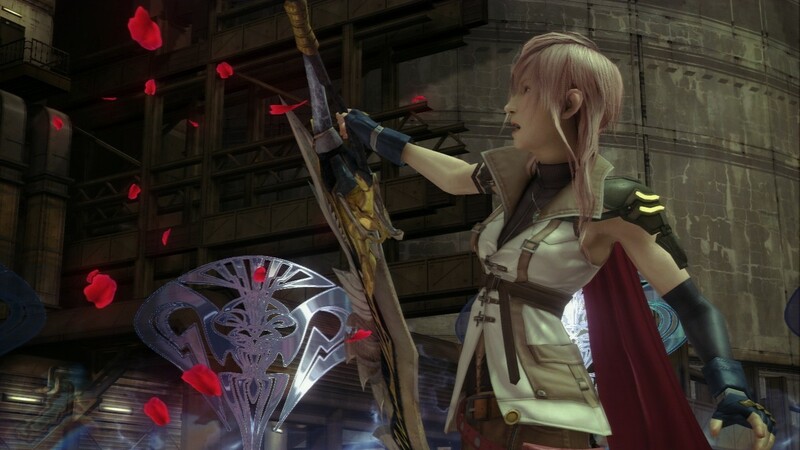 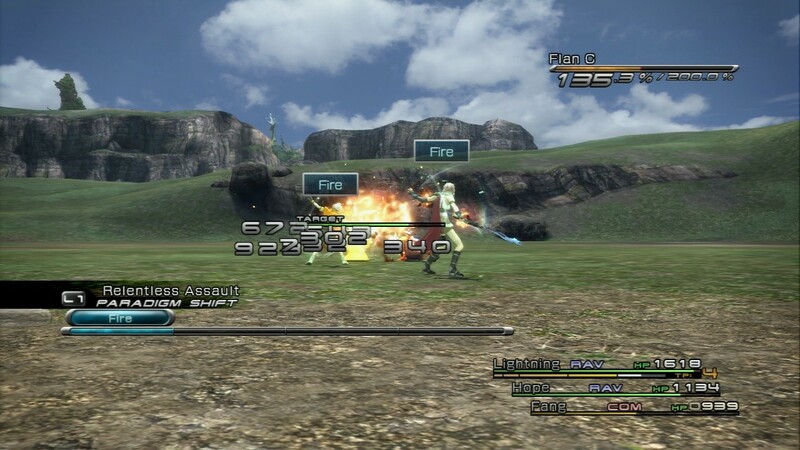 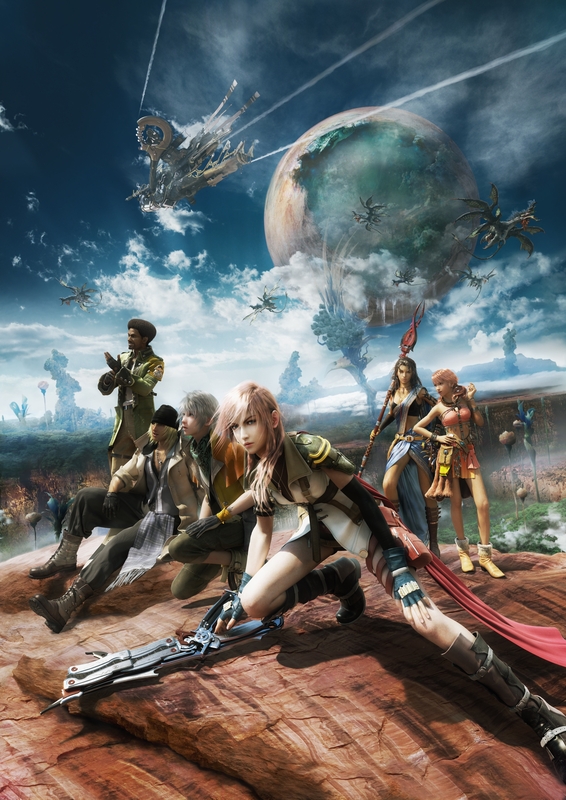 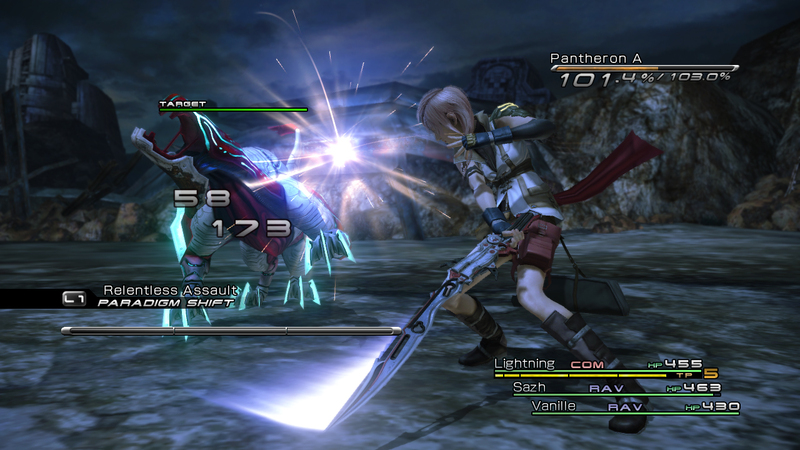 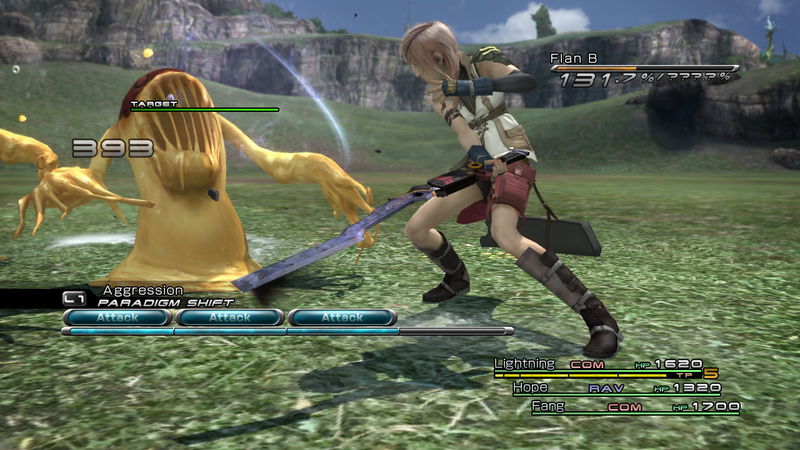 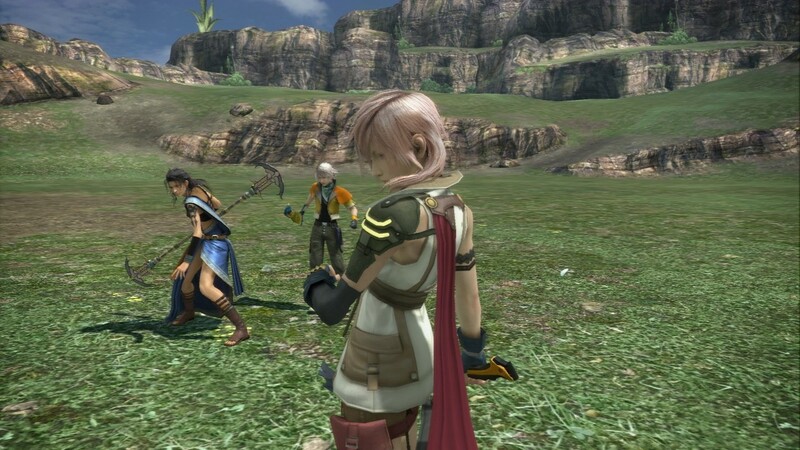 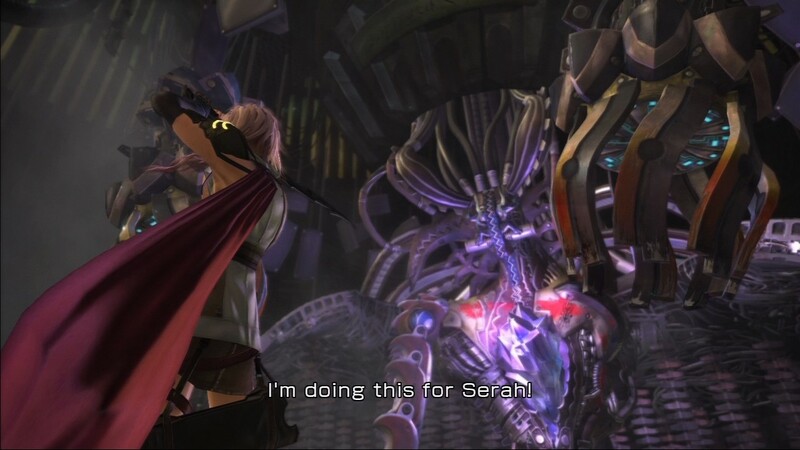 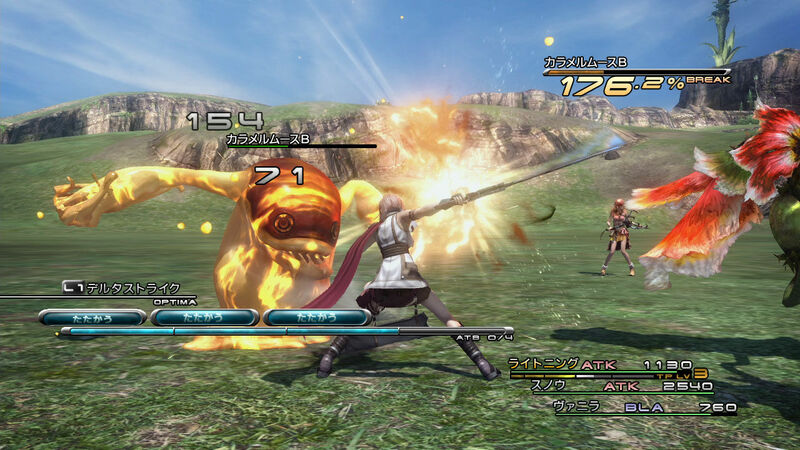 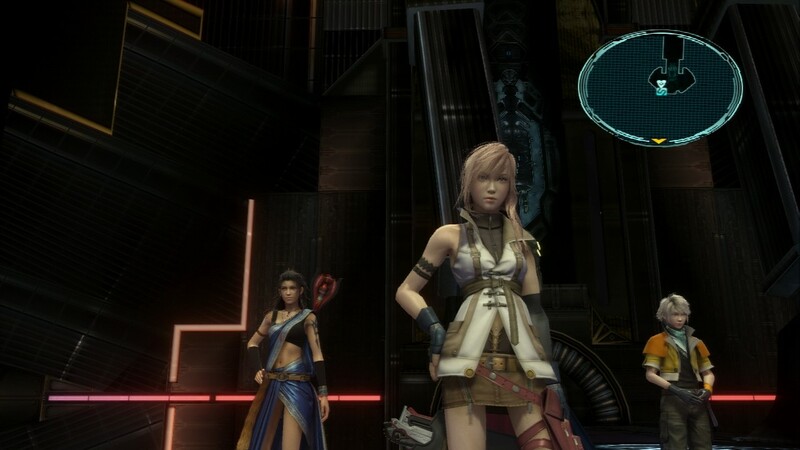 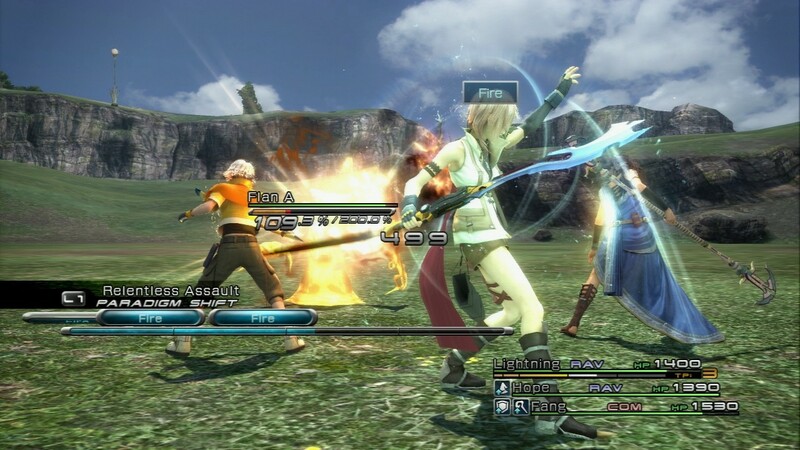 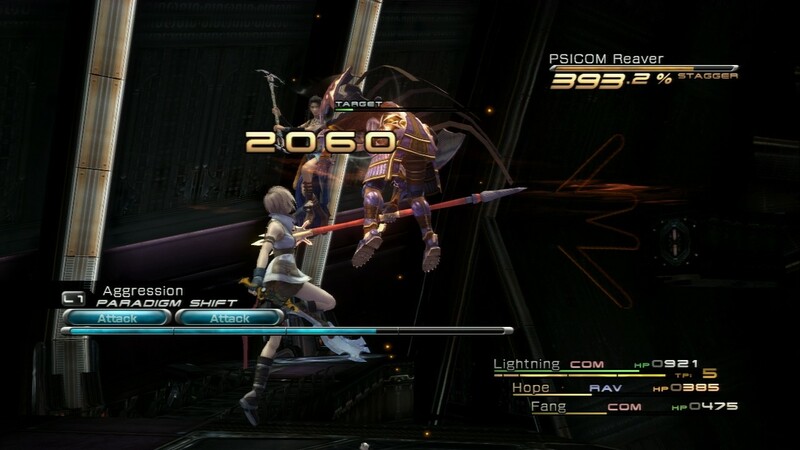 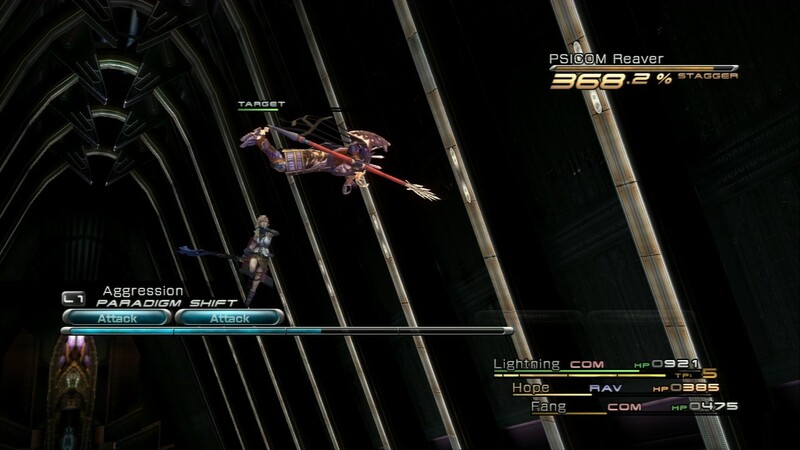 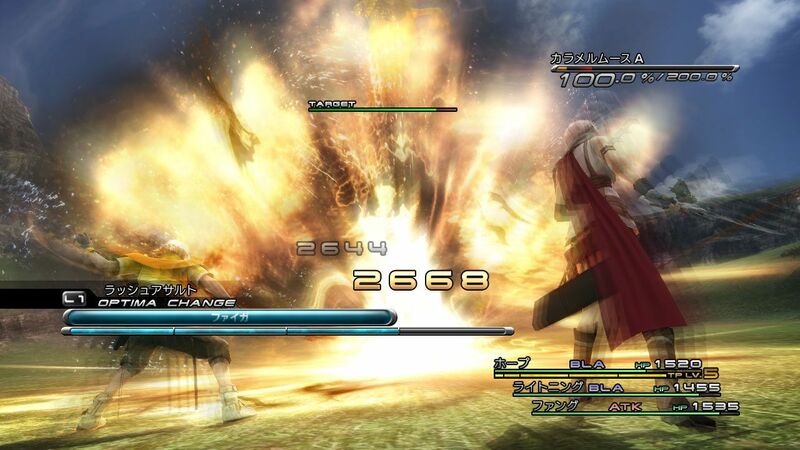 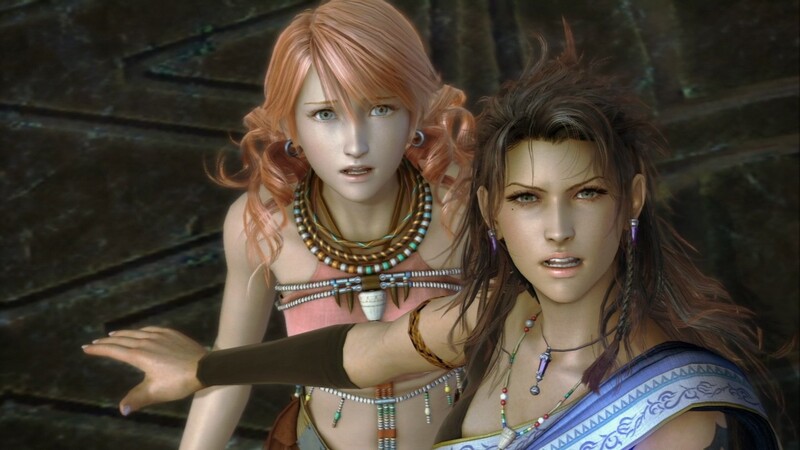 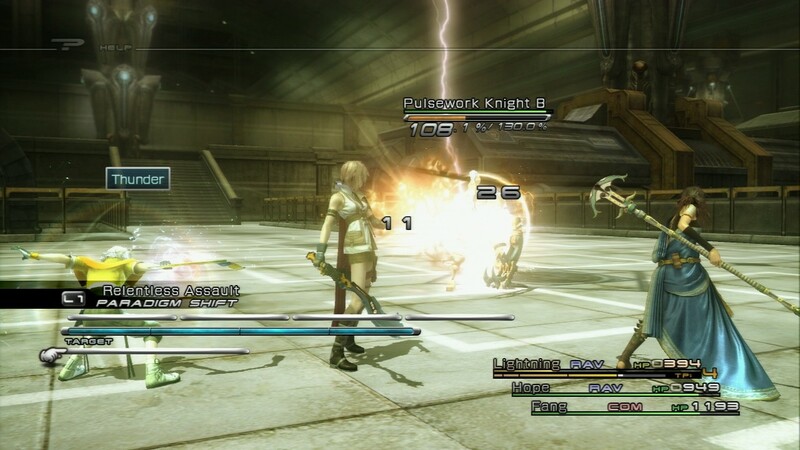 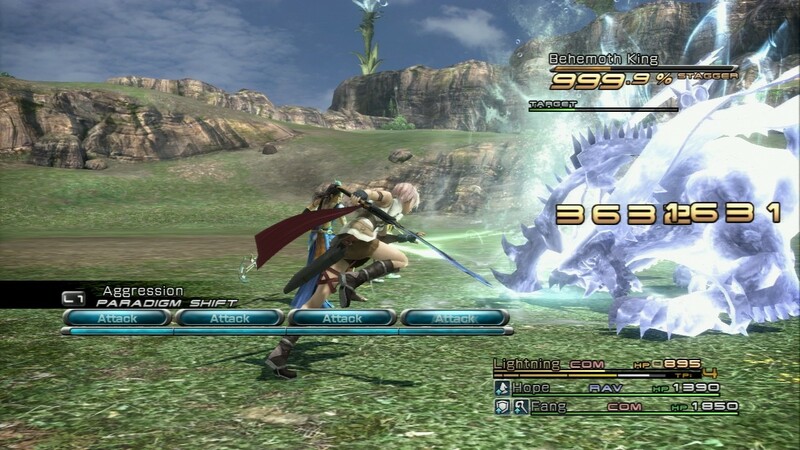 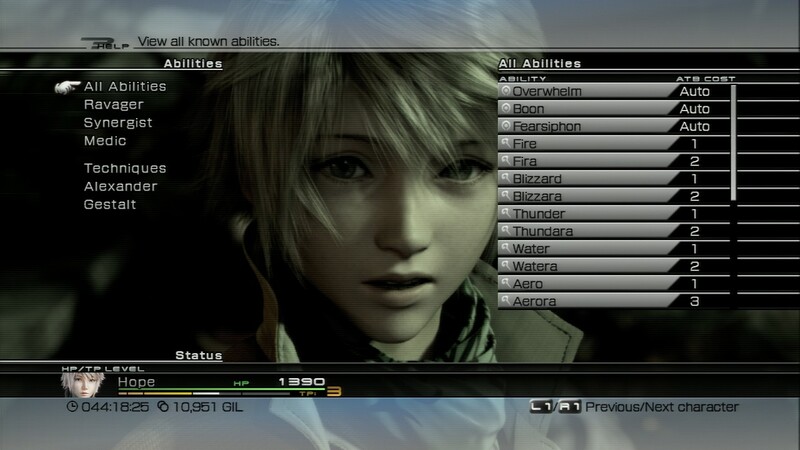 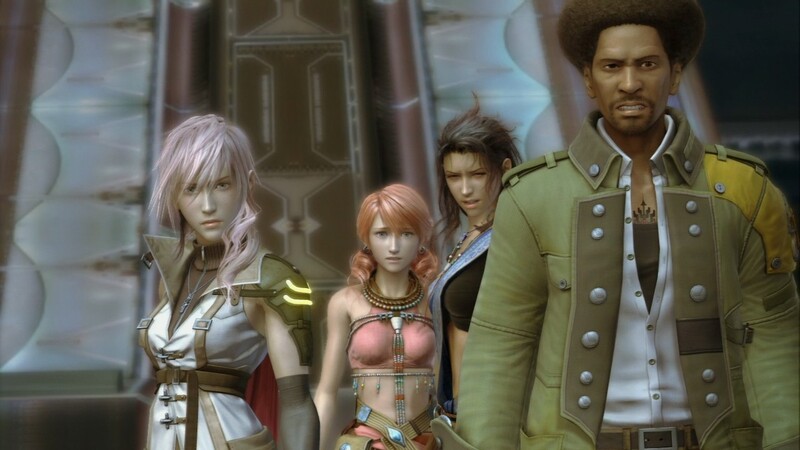 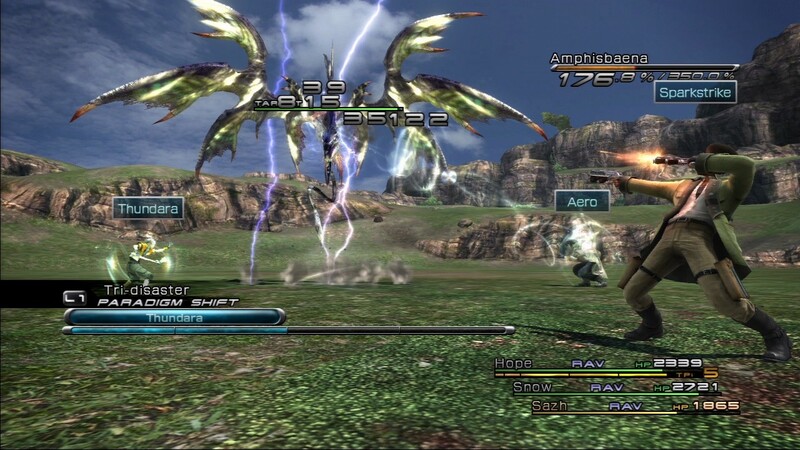 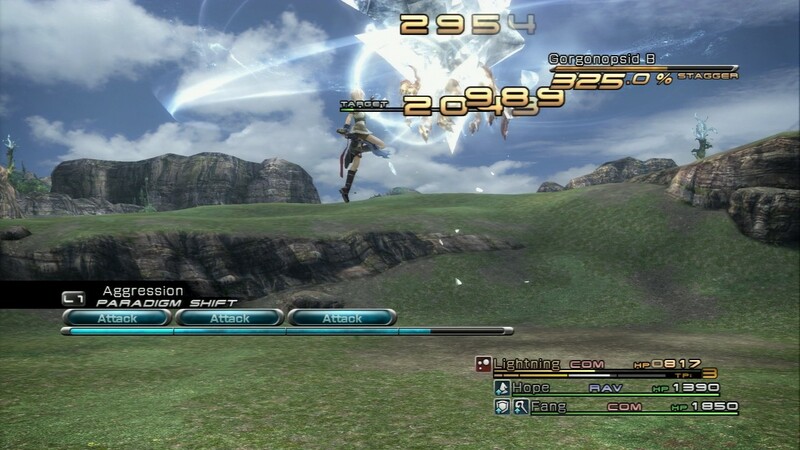 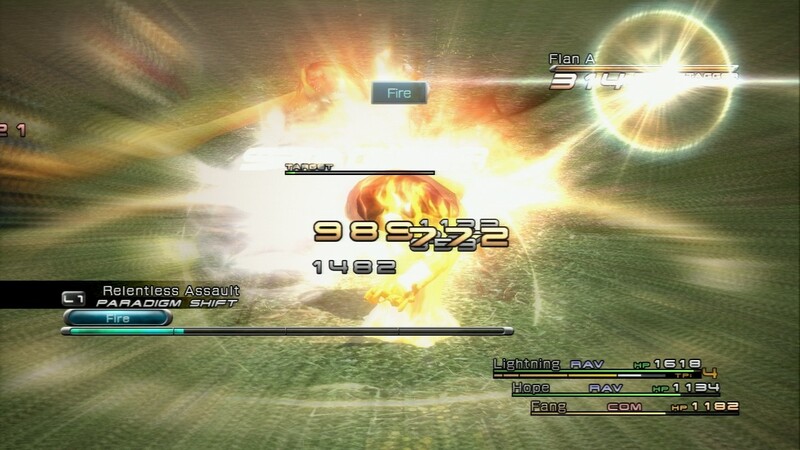 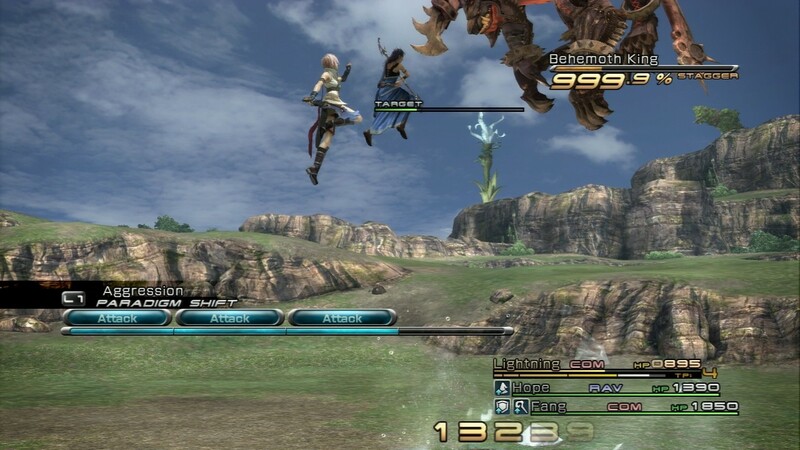 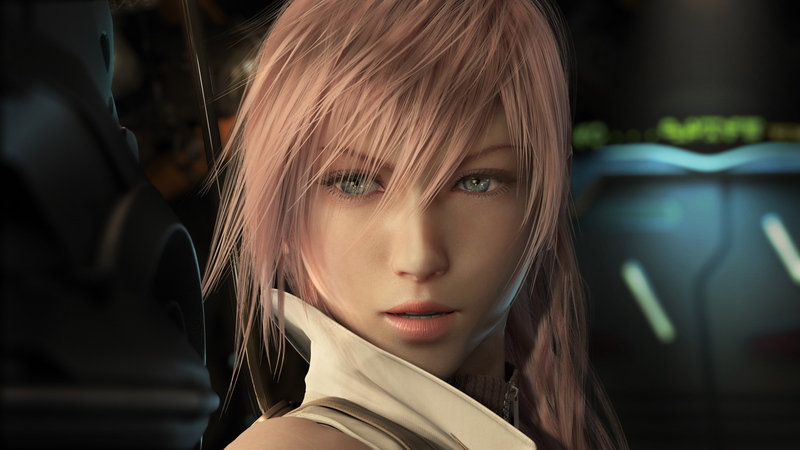 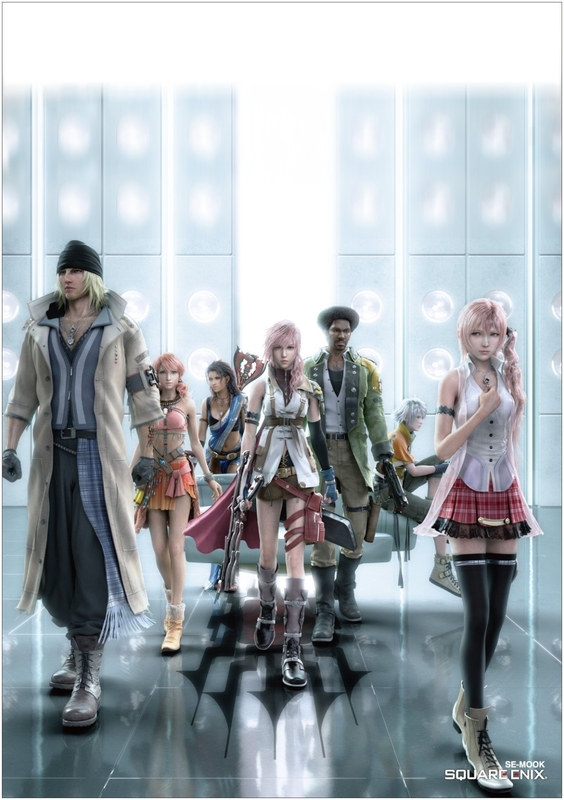 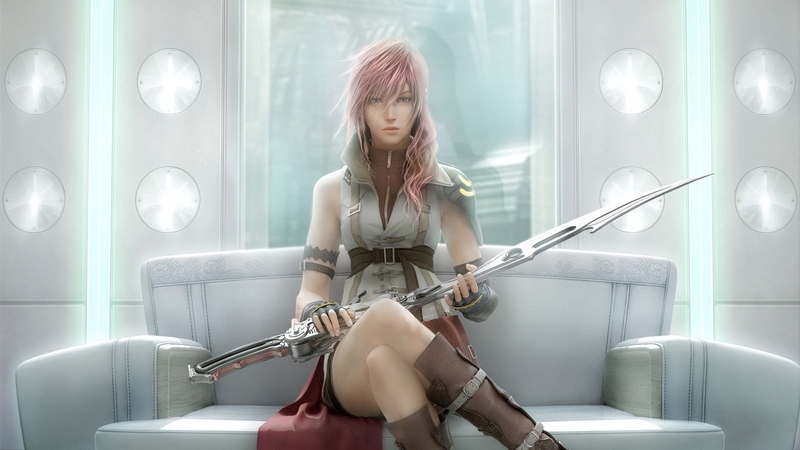 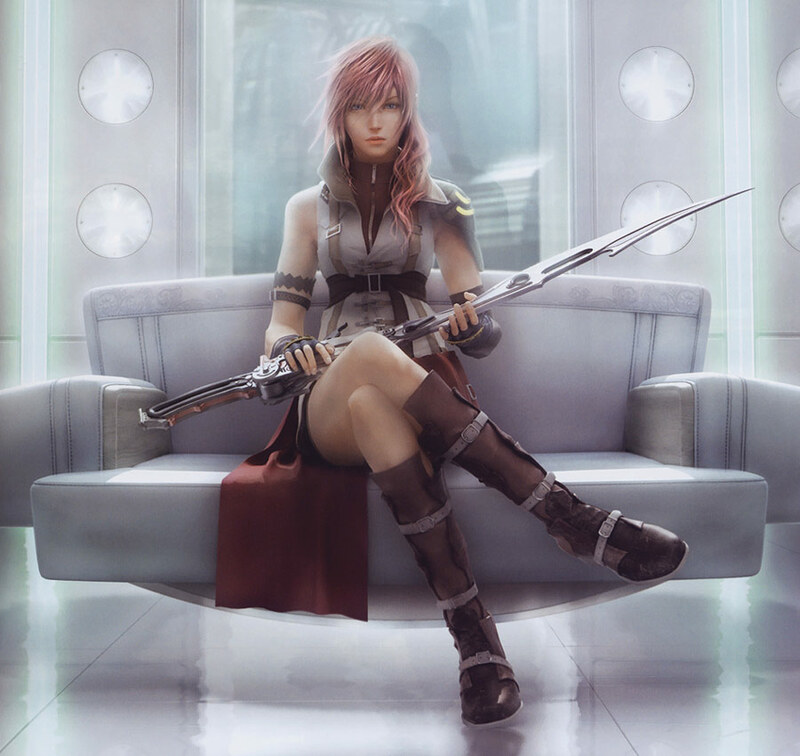 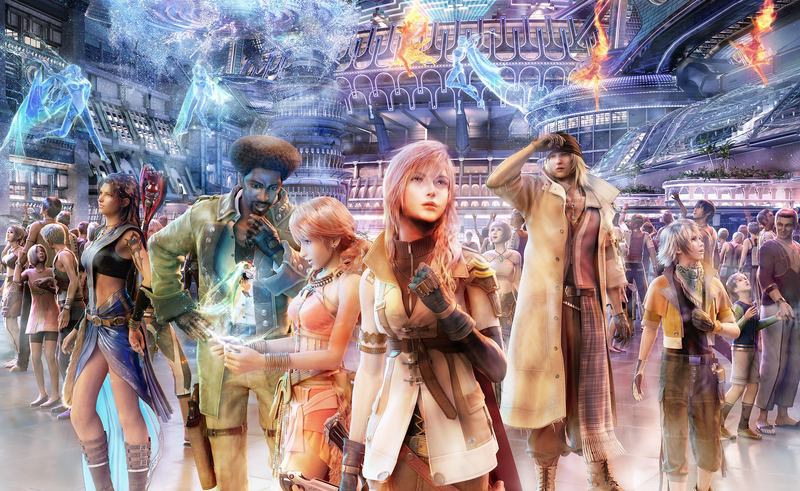 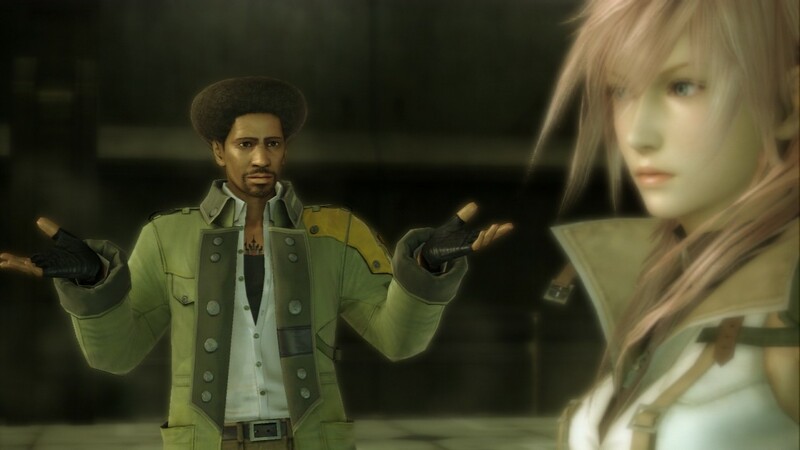 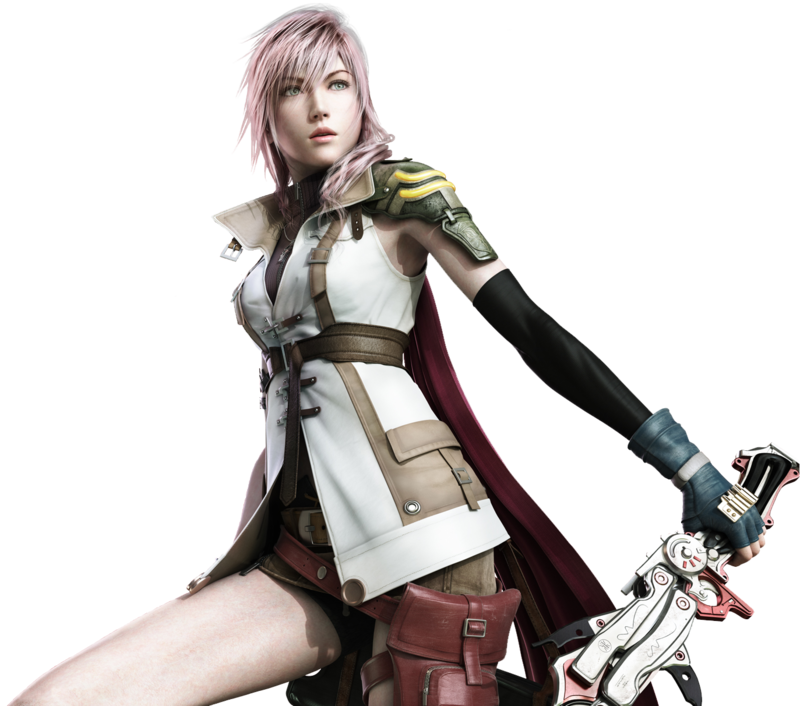 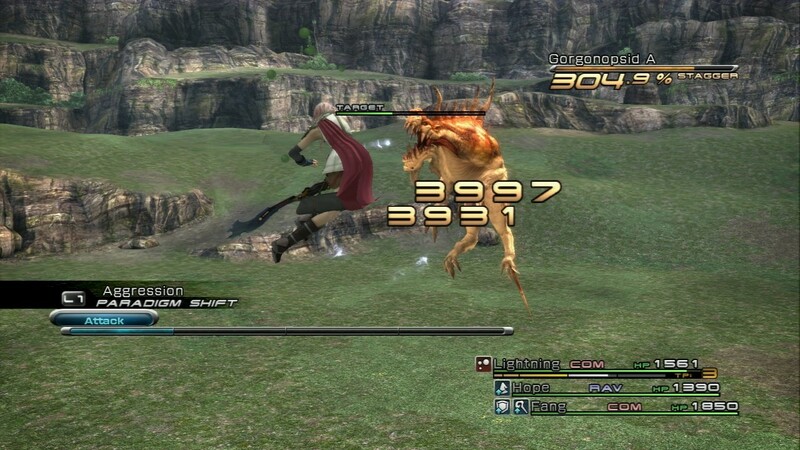 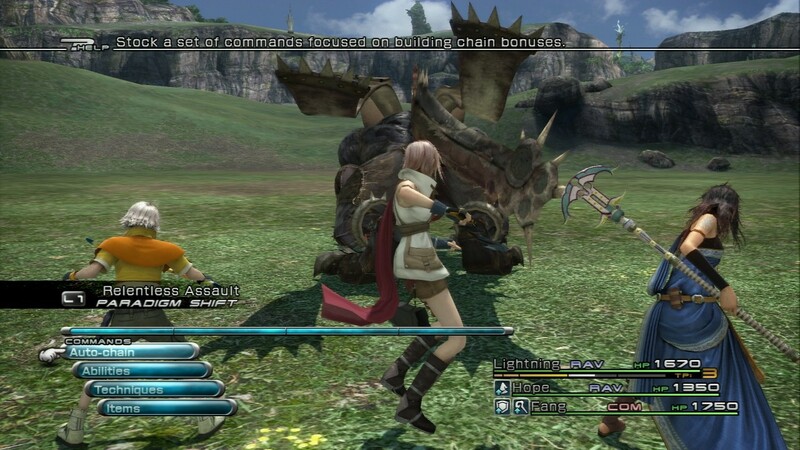 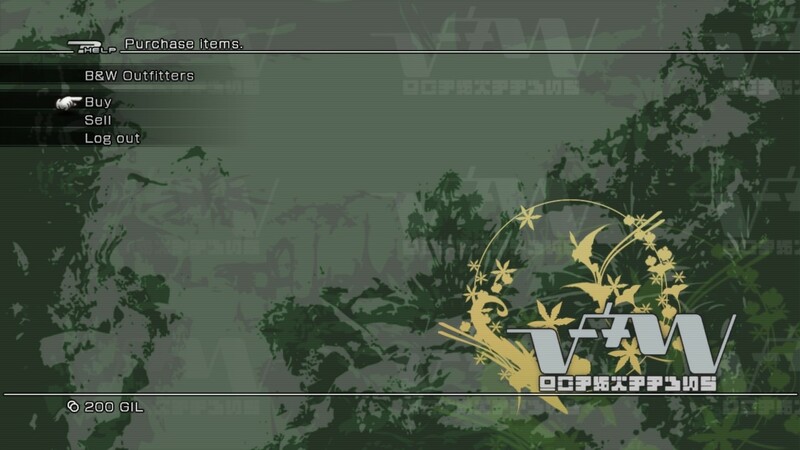 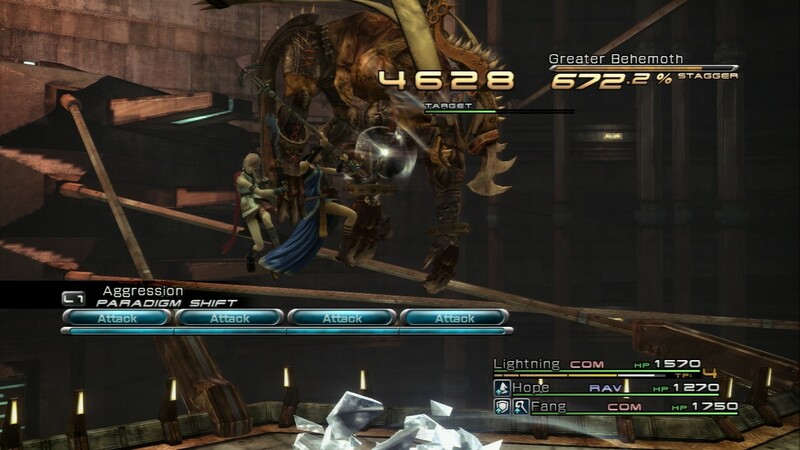 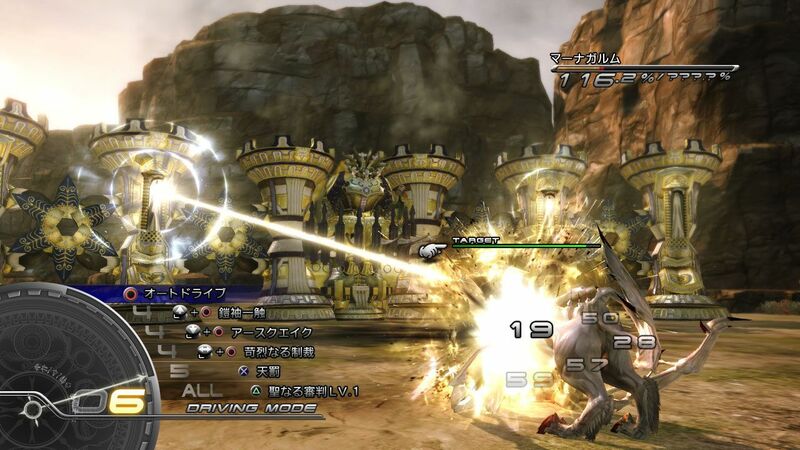 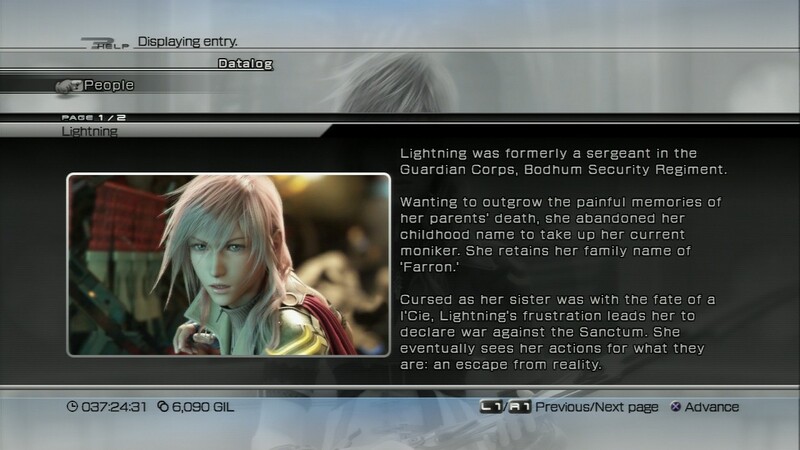 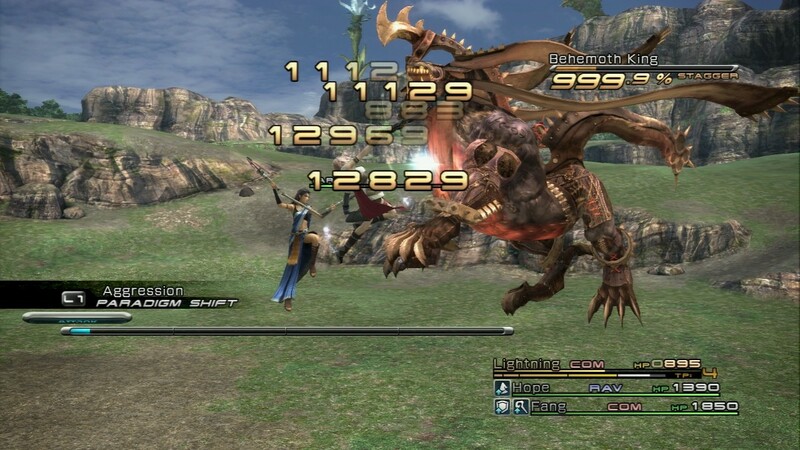 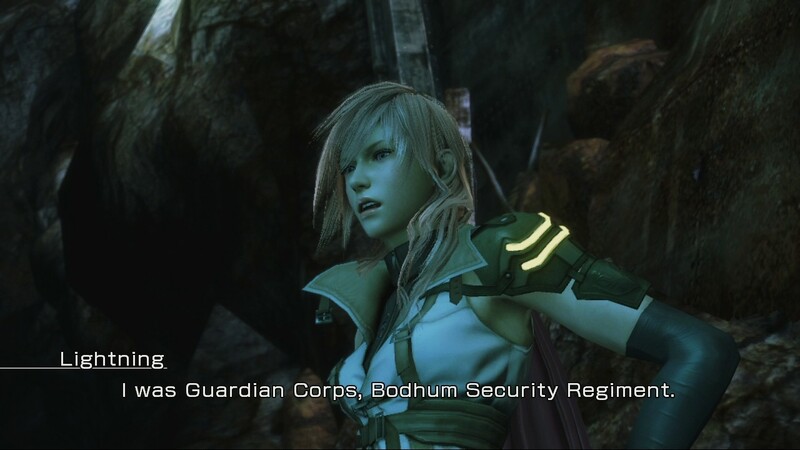 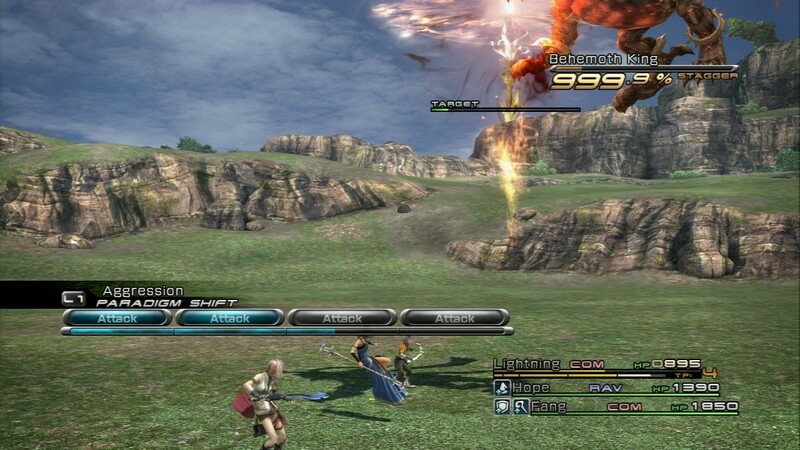 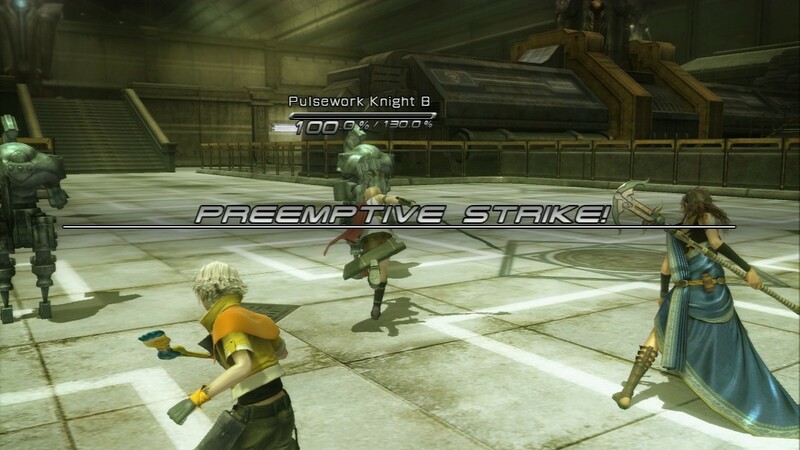 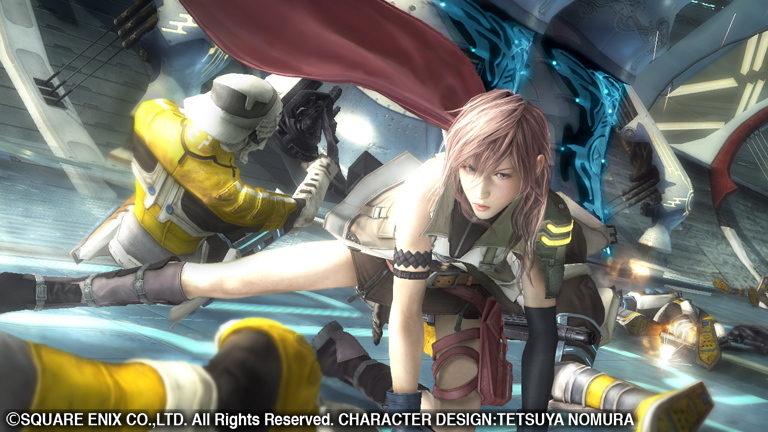 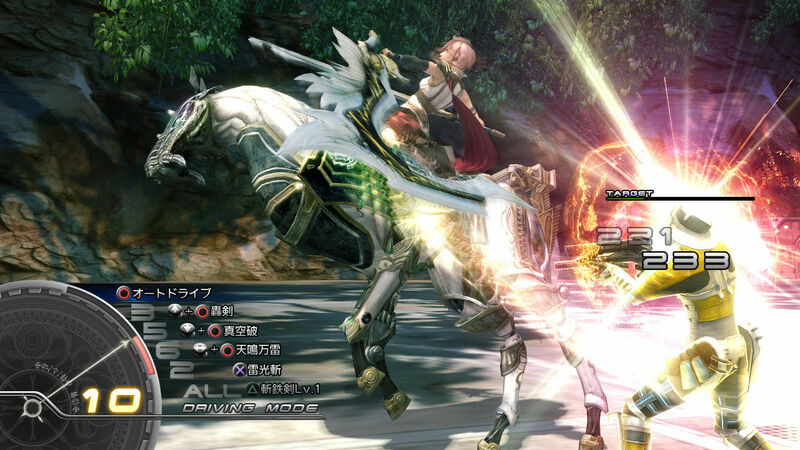 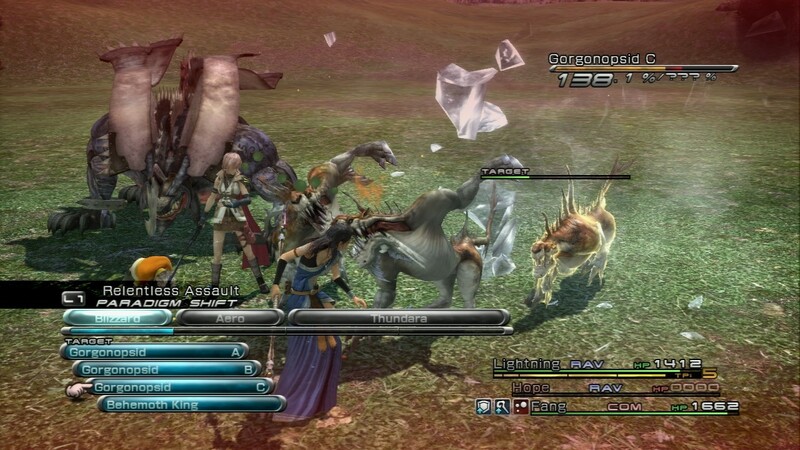 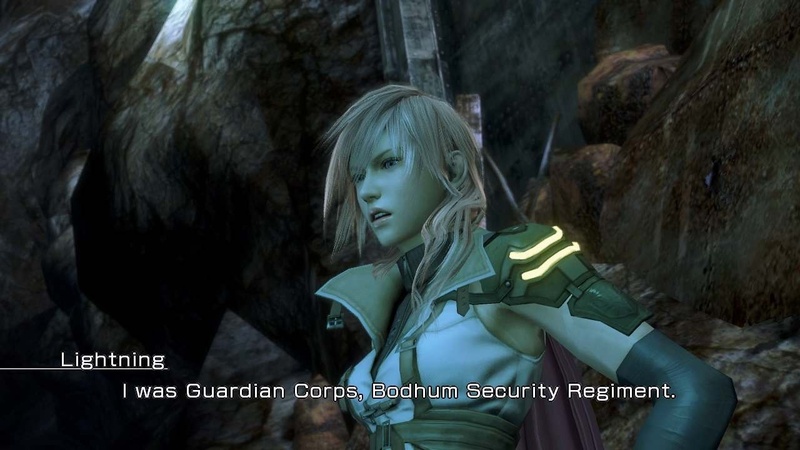 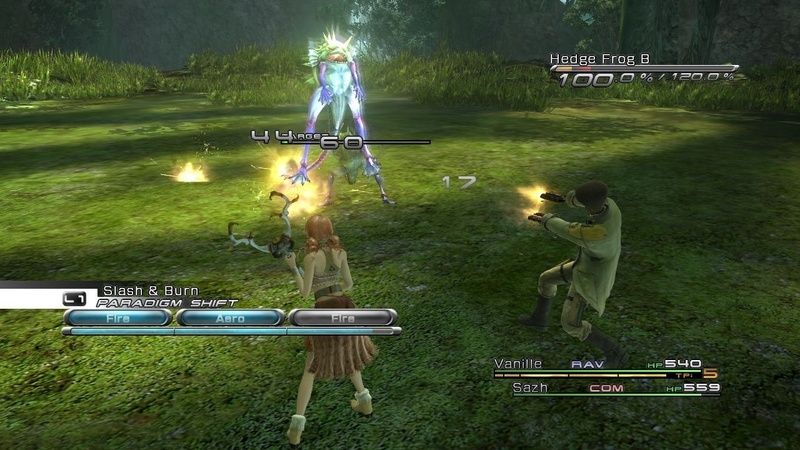 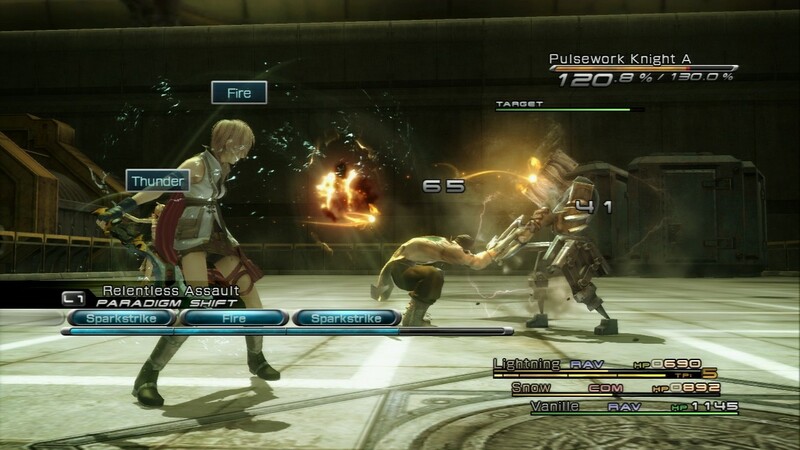 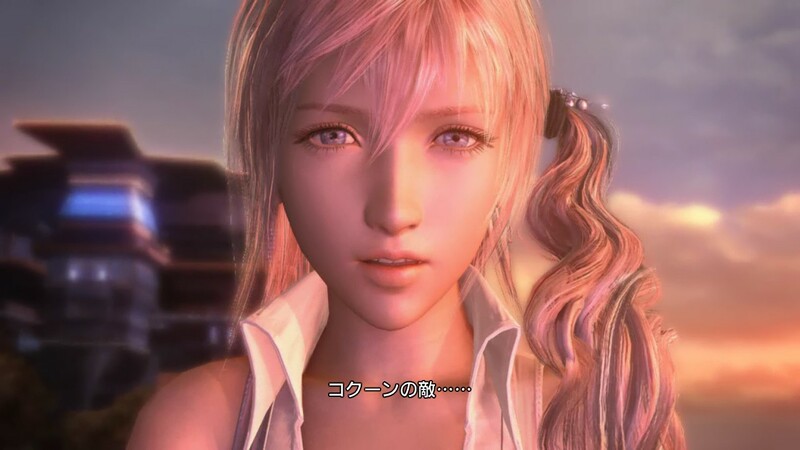 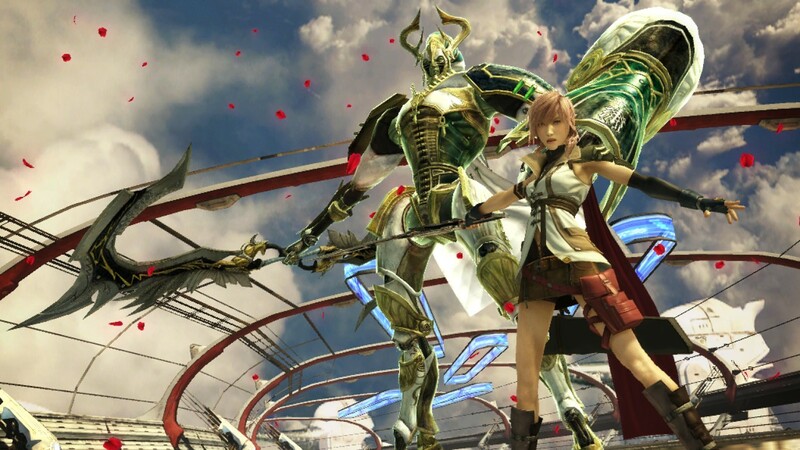 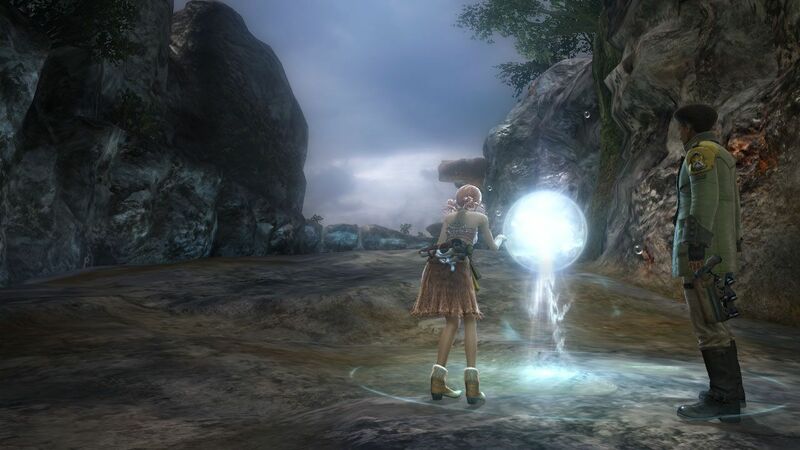 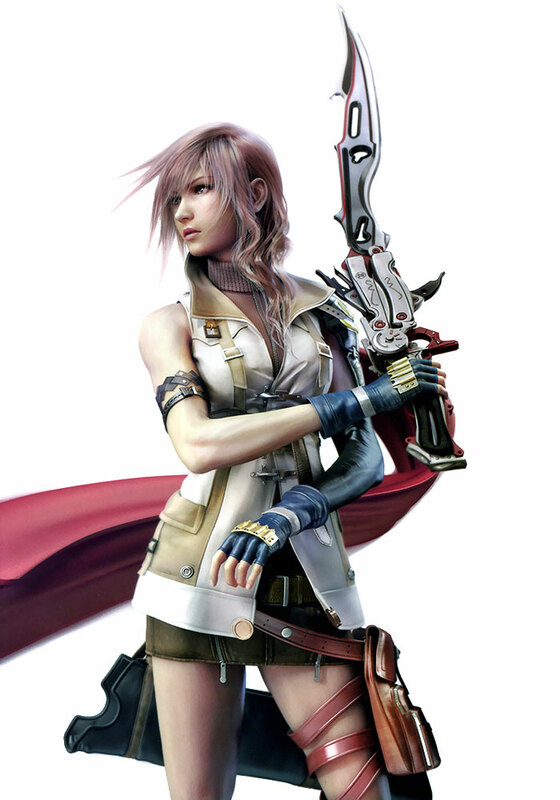 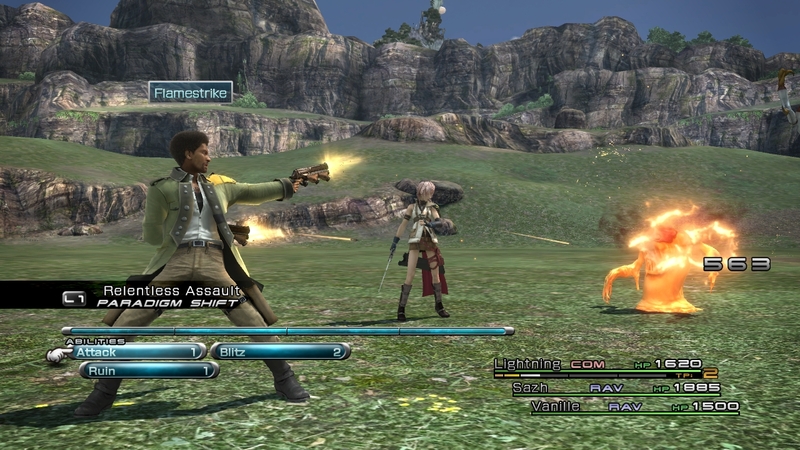 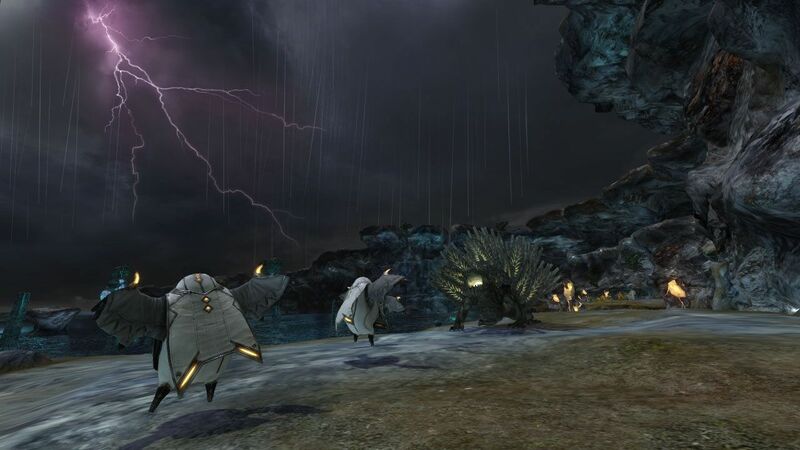 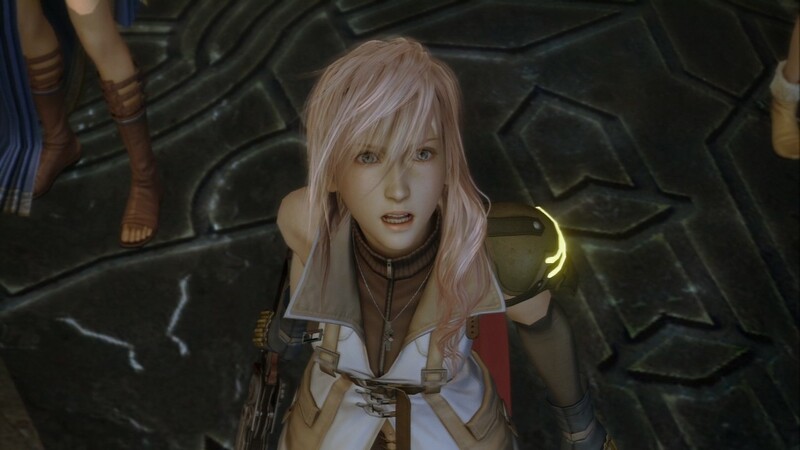 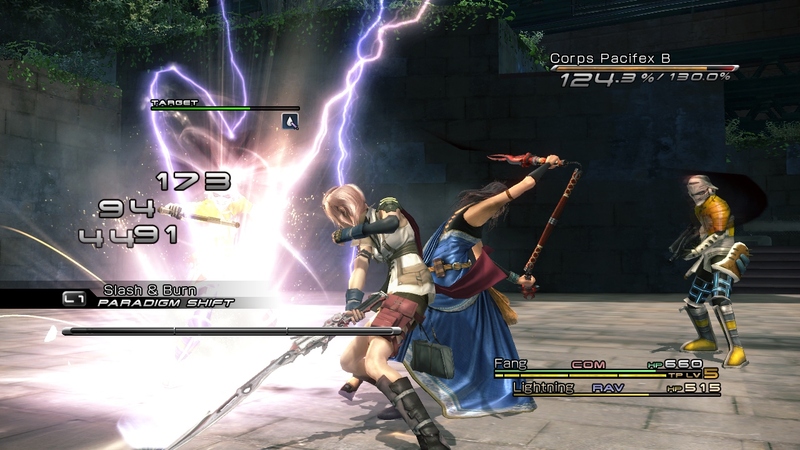 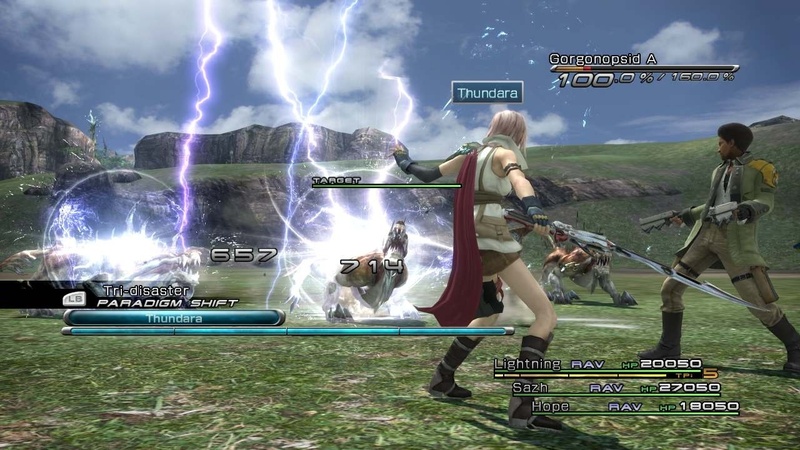 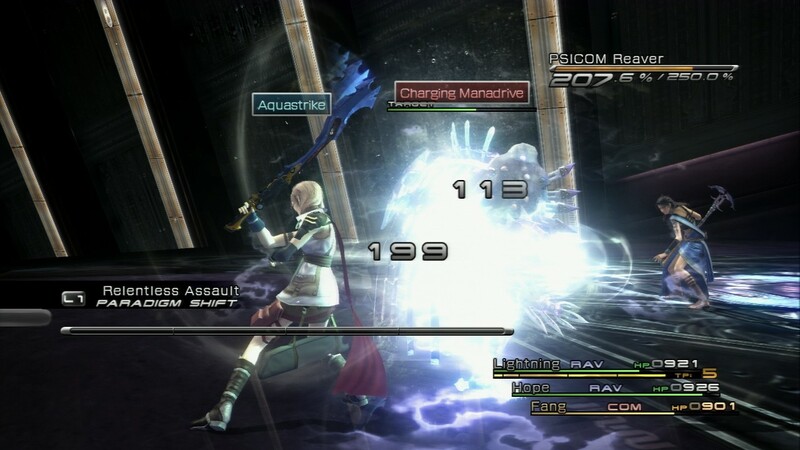 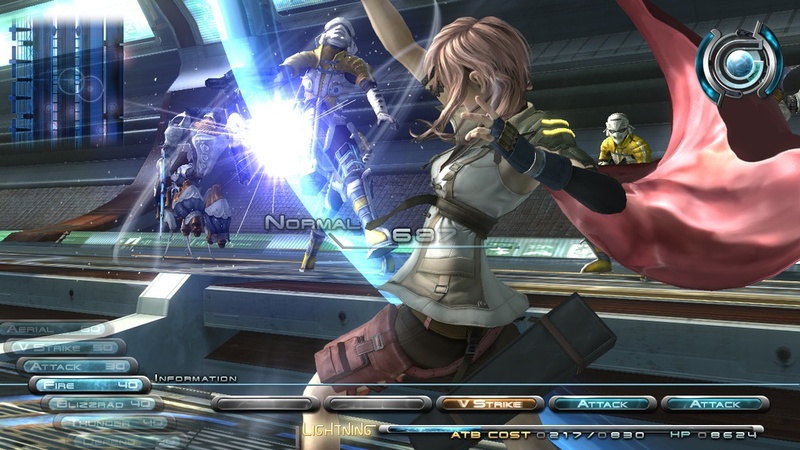 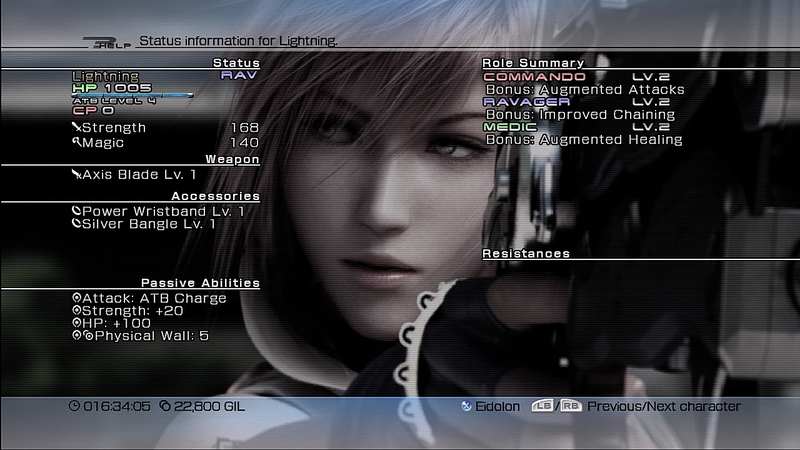 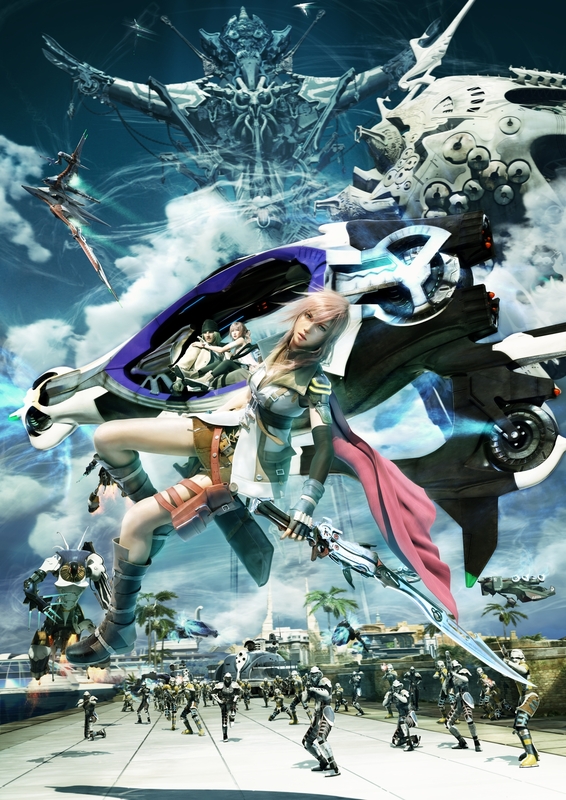 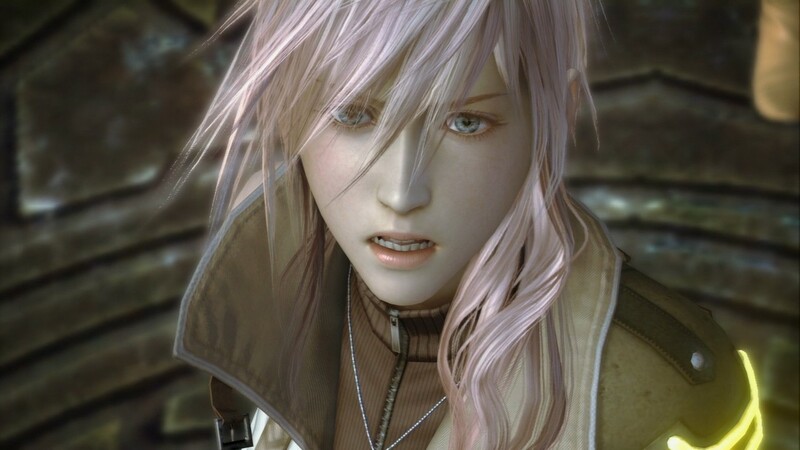 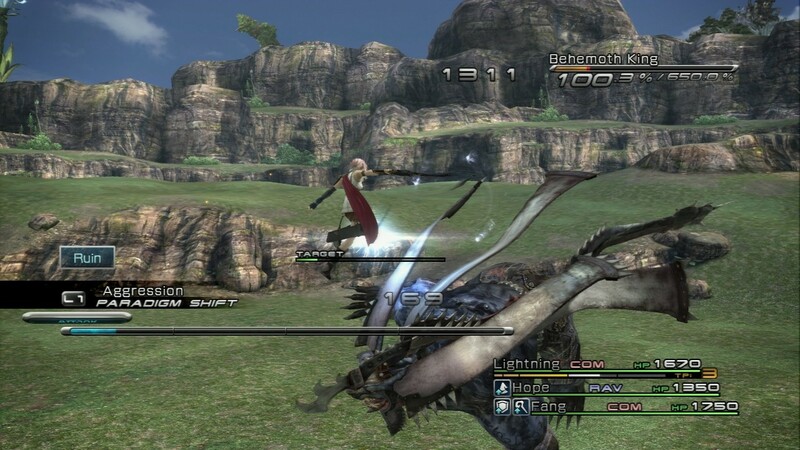 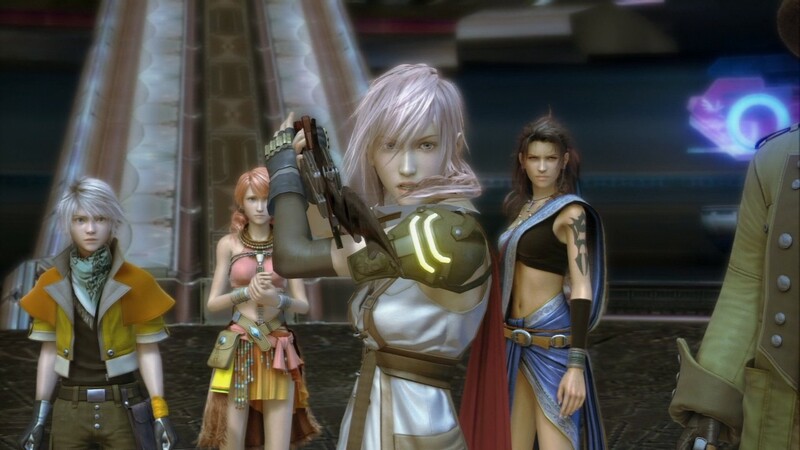 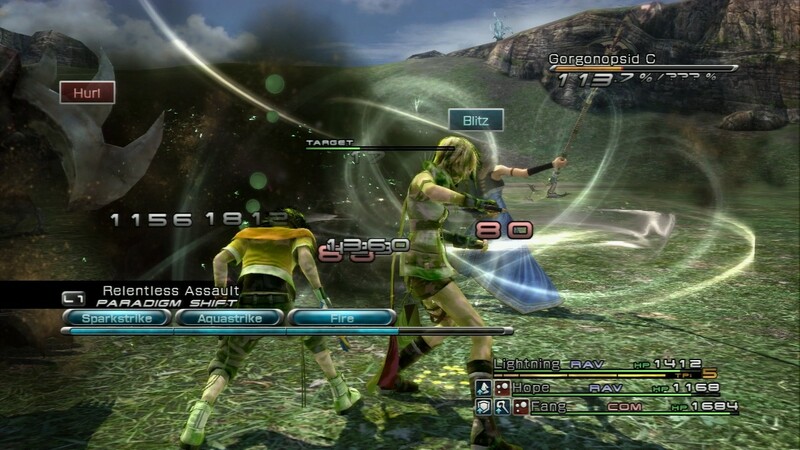 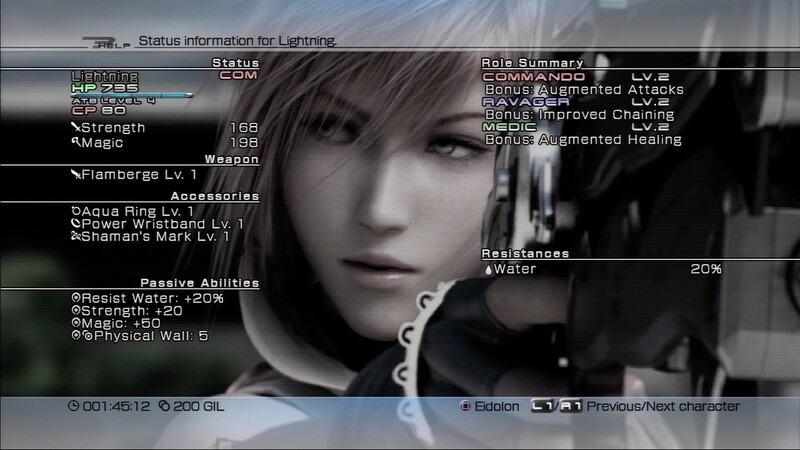 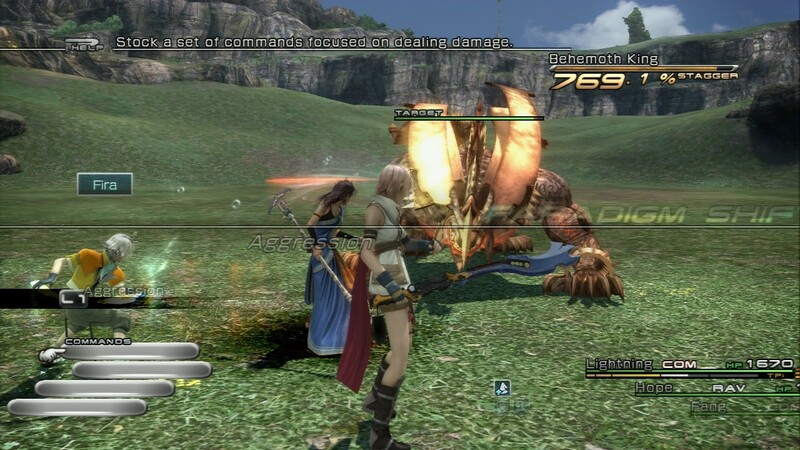 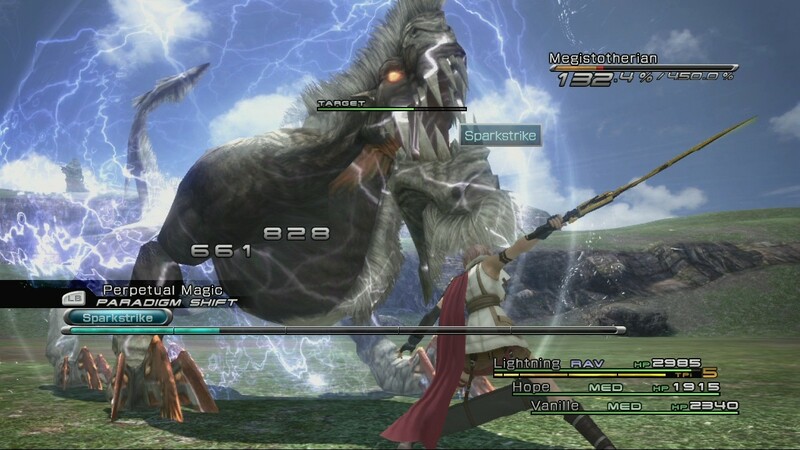 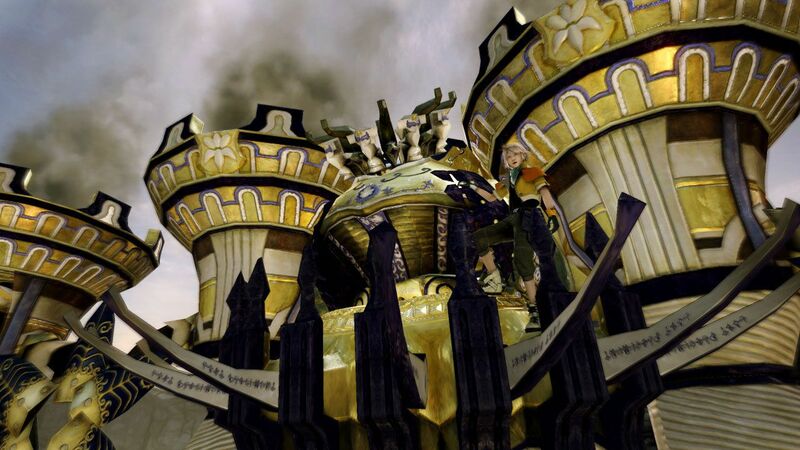 Square Enix registers domain name for "Final Fantasy XIII 2"
Lightning strikes twice? 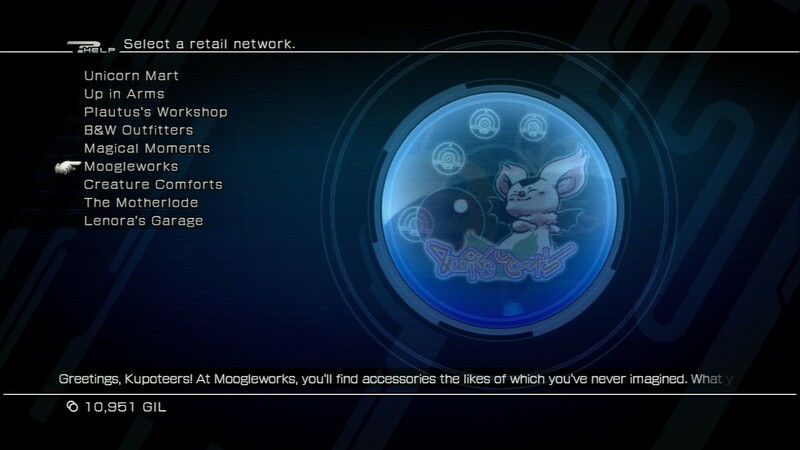 Might be happening, if this domain name is anything to go by. 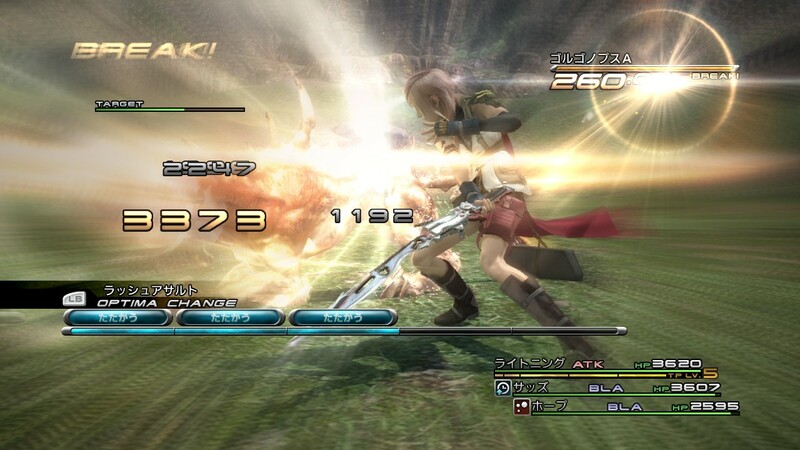 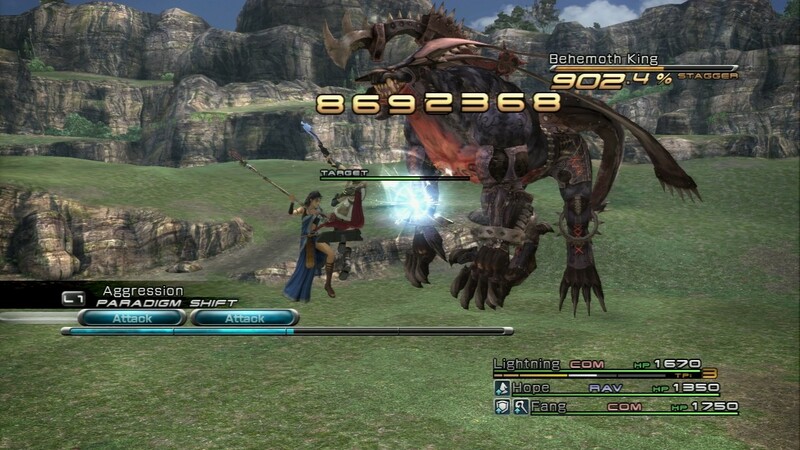 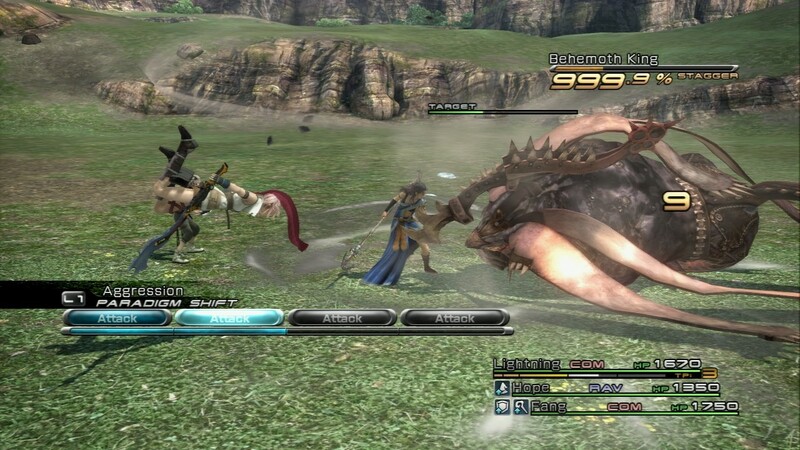 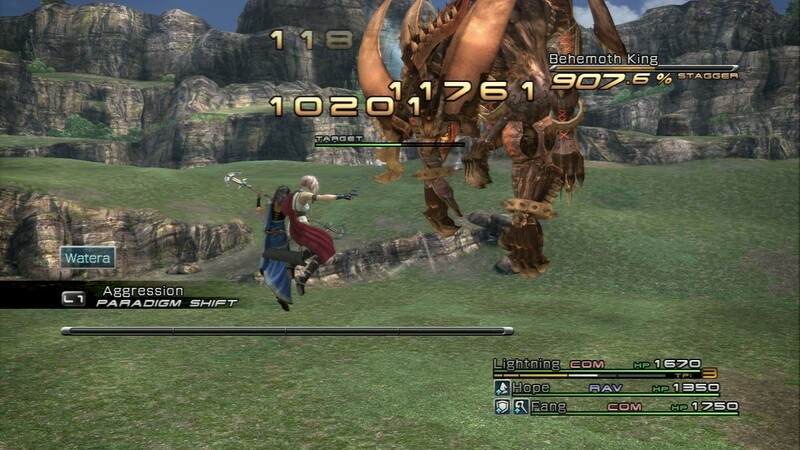 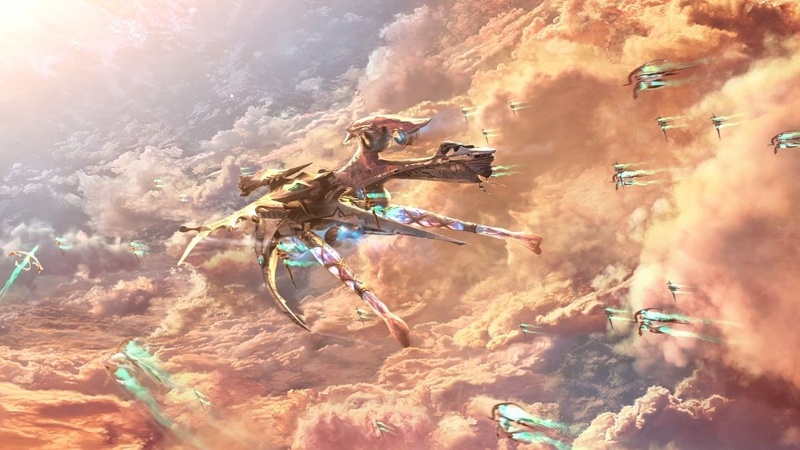 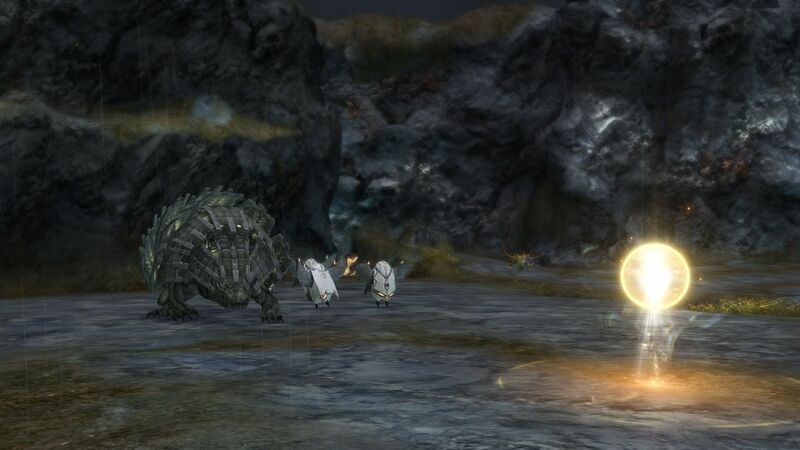 Sony Japan awards Square Enix's latest Final Fantasy effort for selling a ton of copies in Japan.